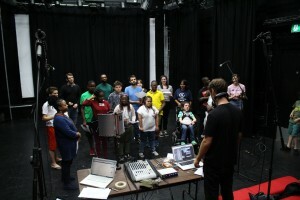 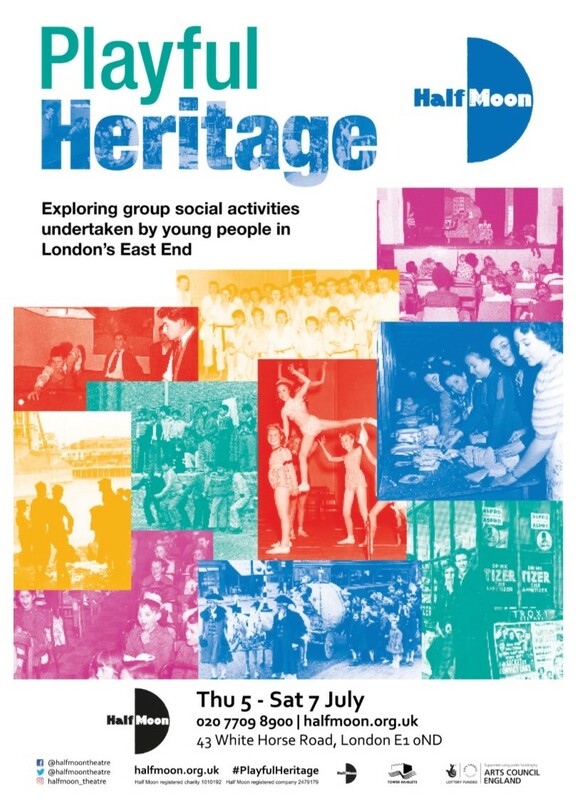 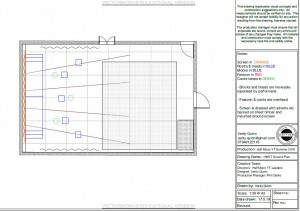 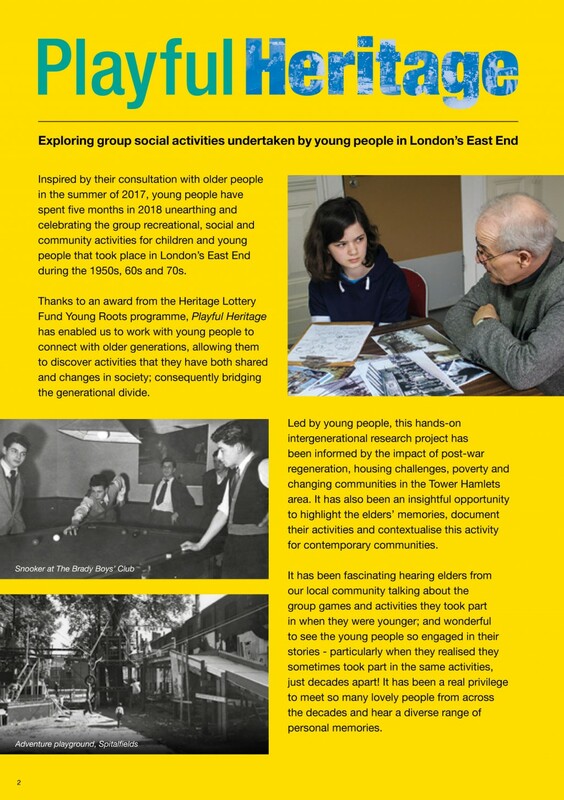 Exploring group social activities undertaken by young people in London’s East End. 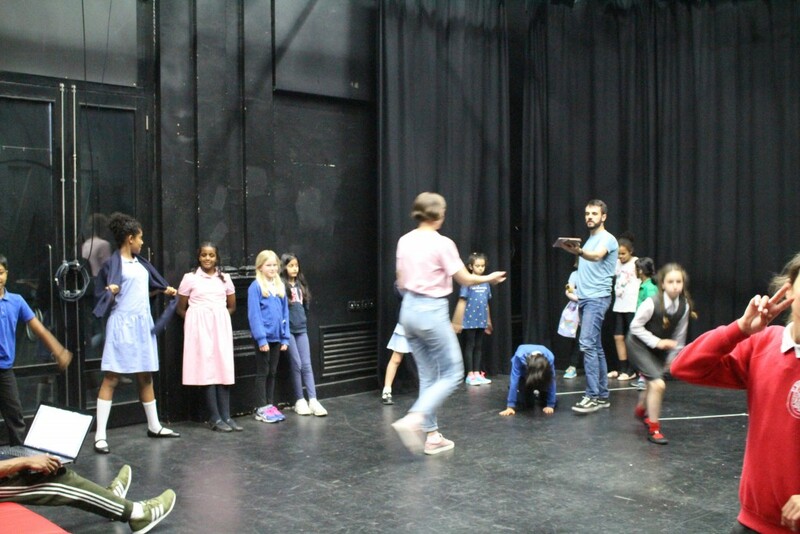 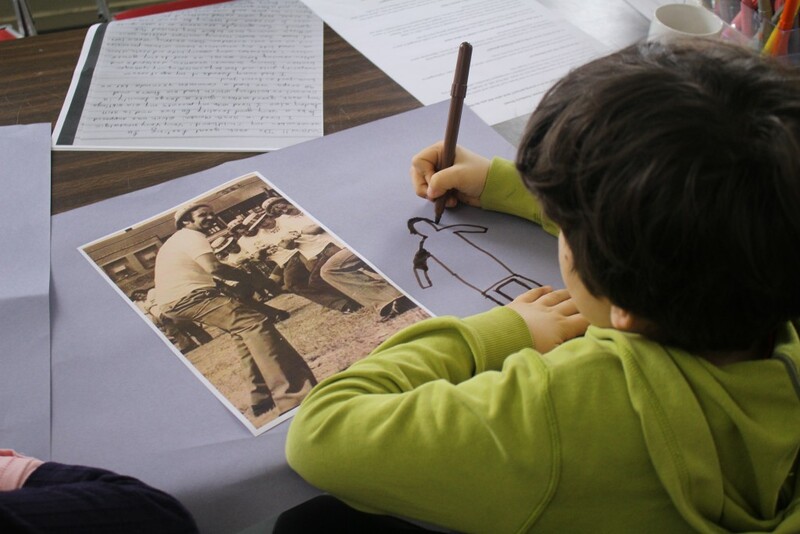 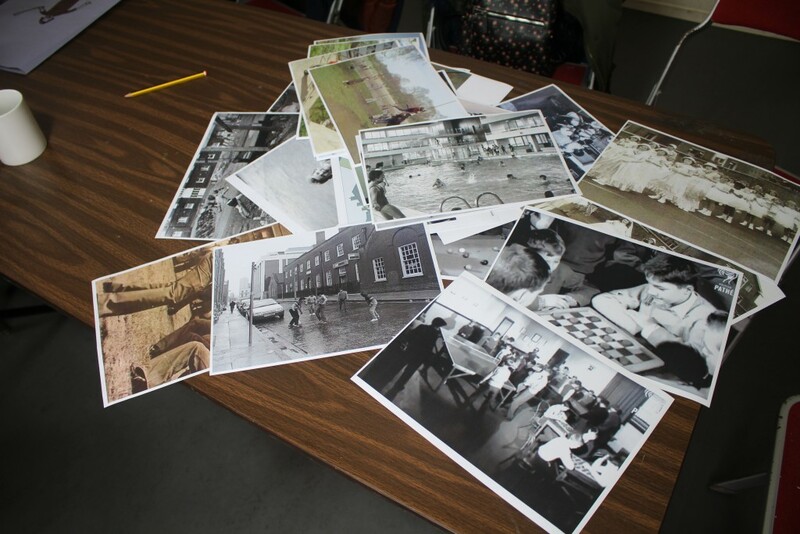 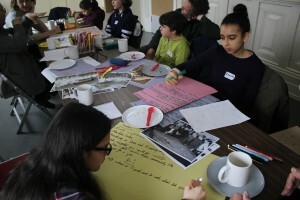 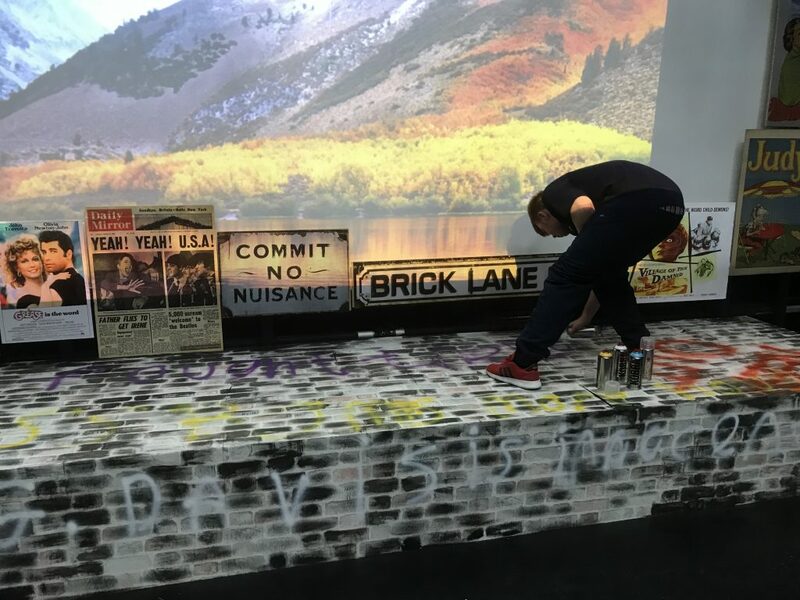 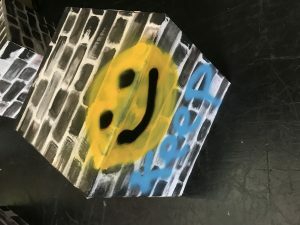 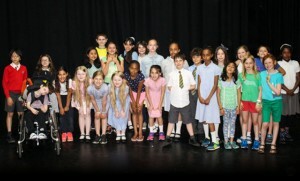 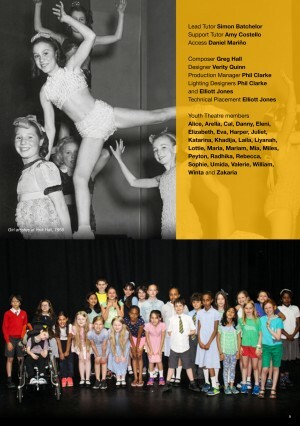 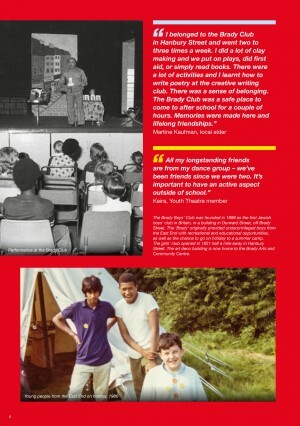 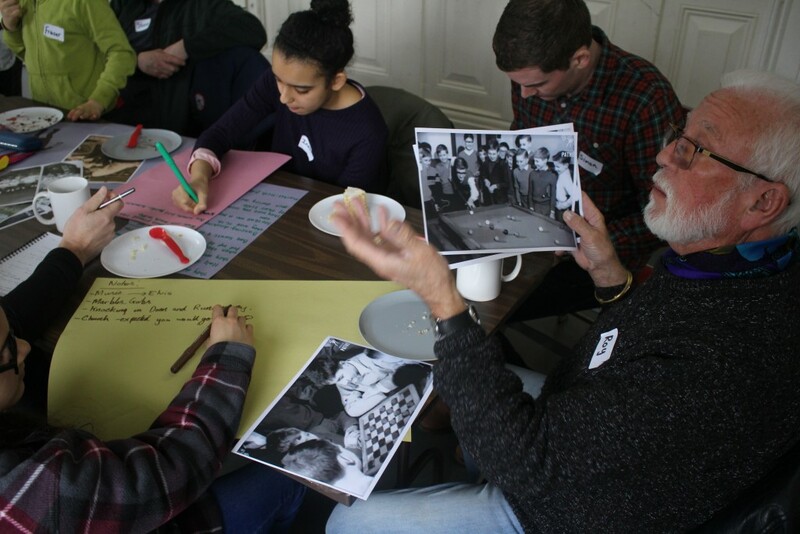 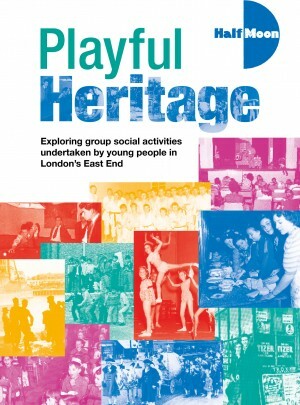 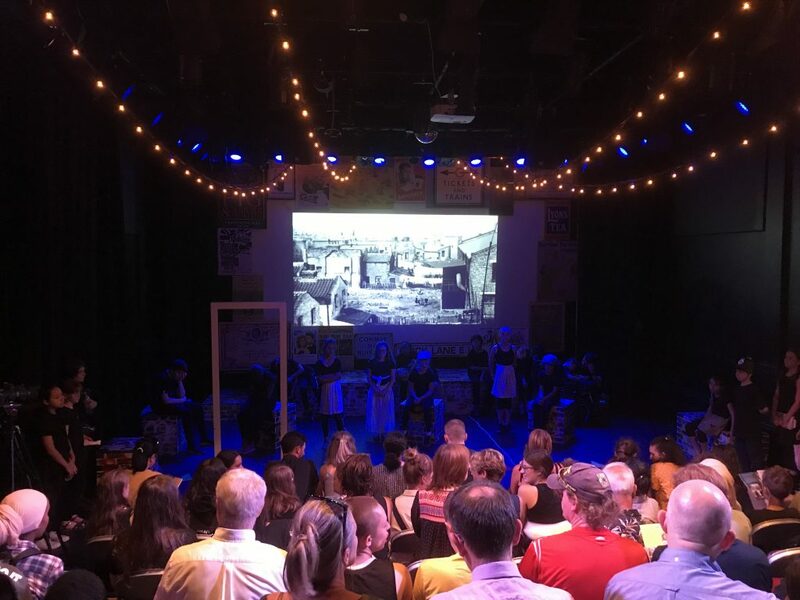 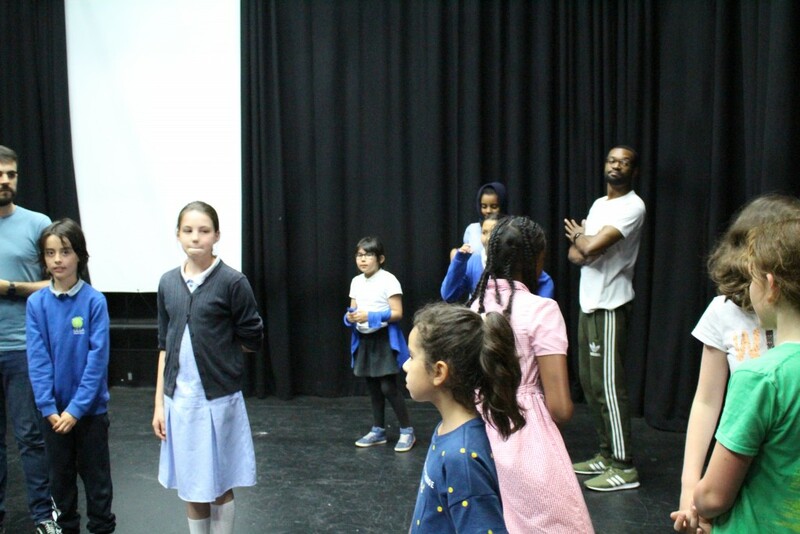 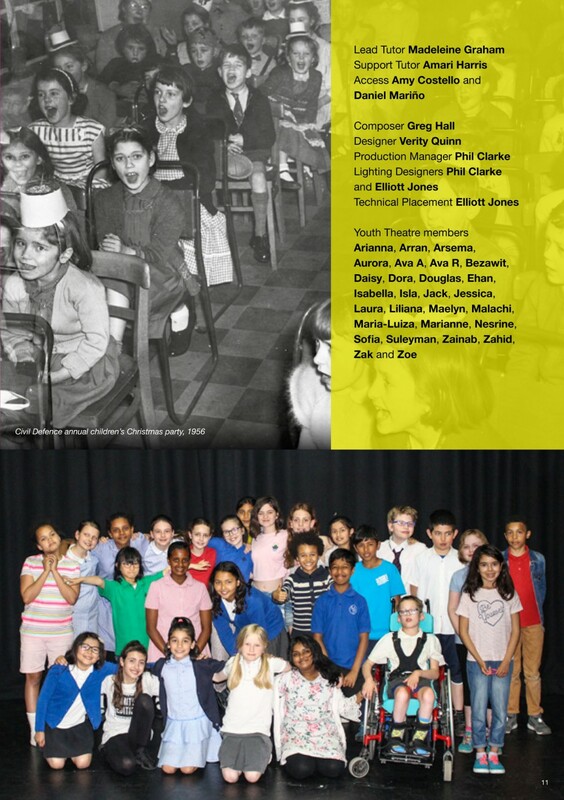 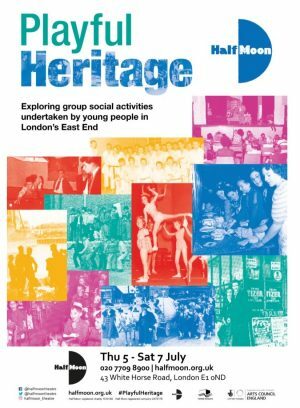 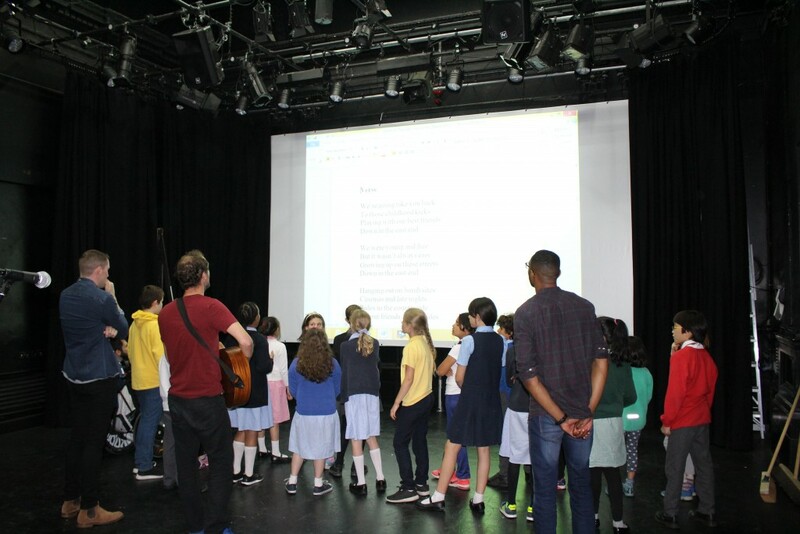 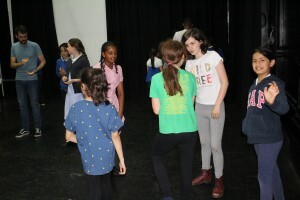 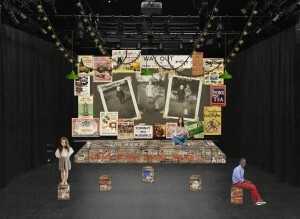 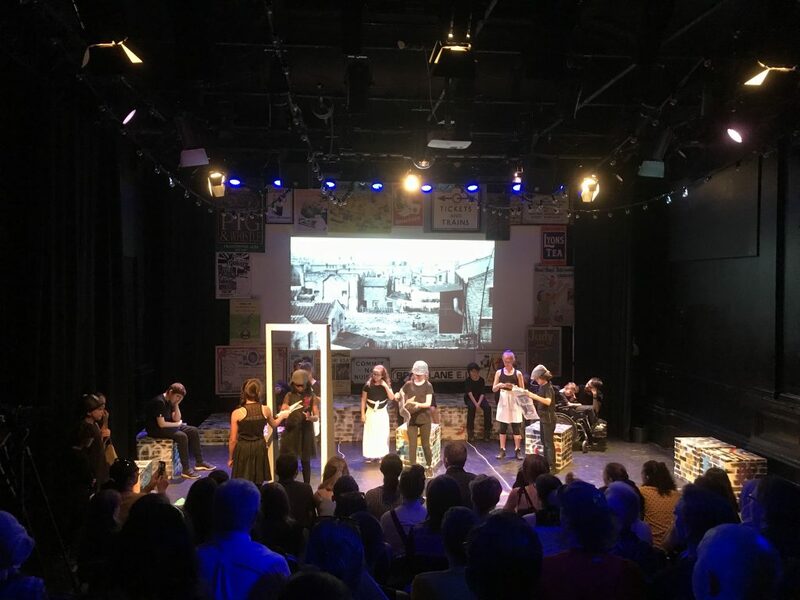 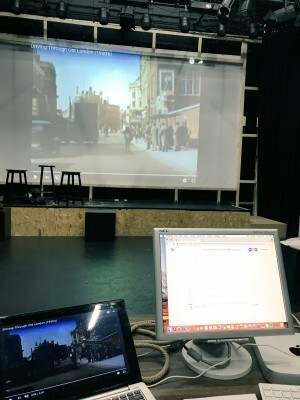 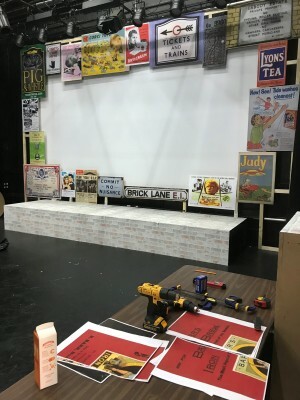 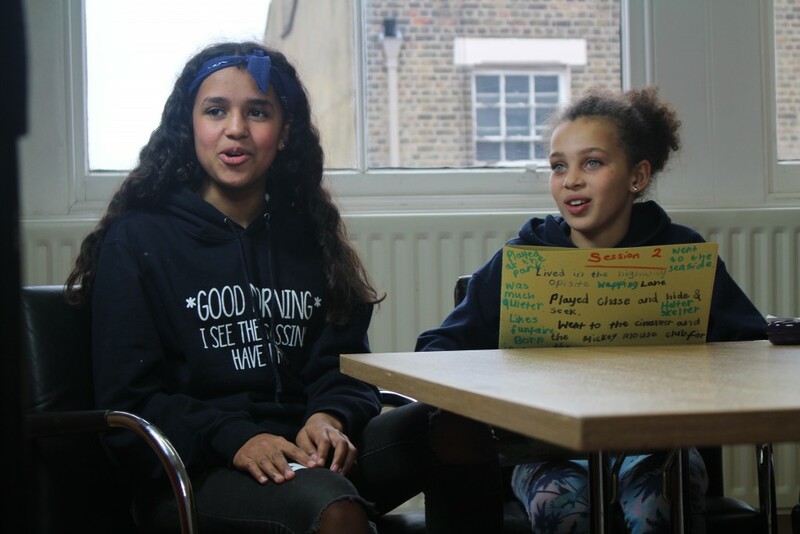 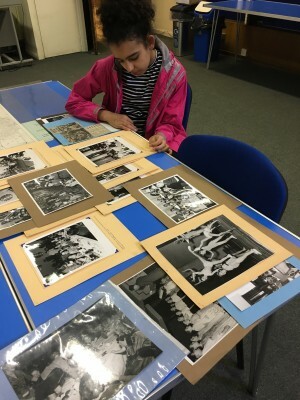 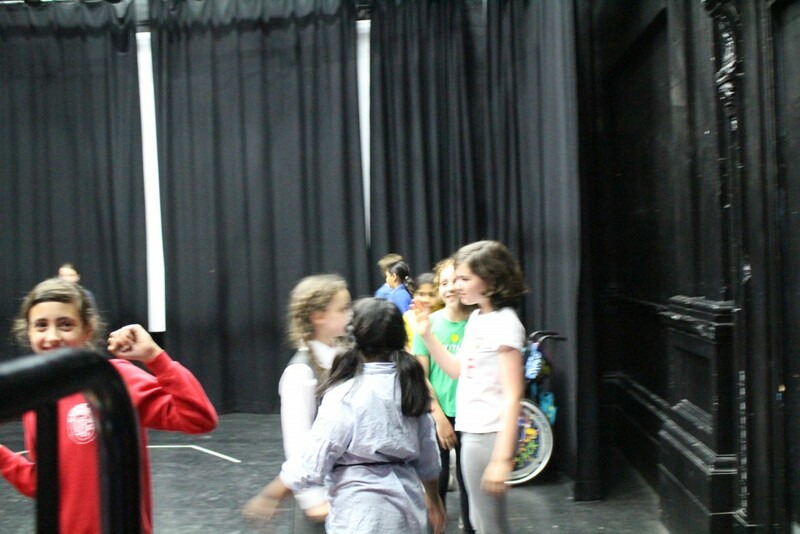 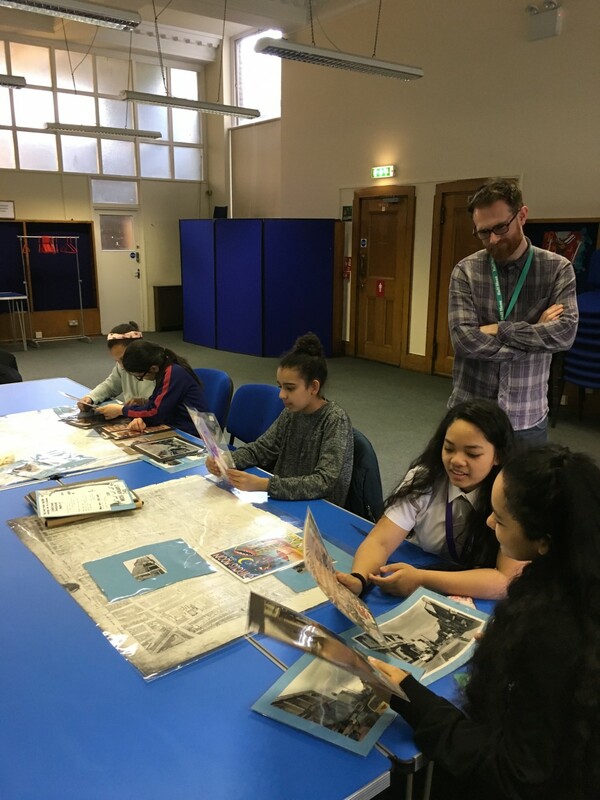 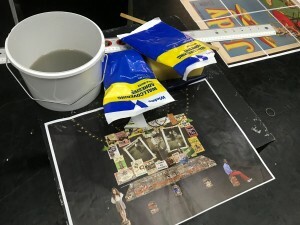 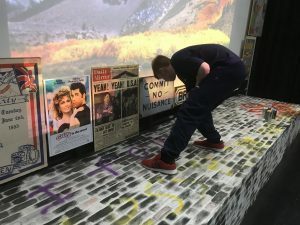 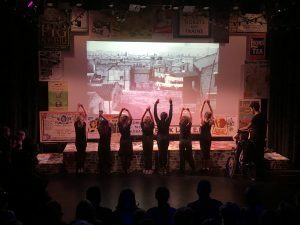 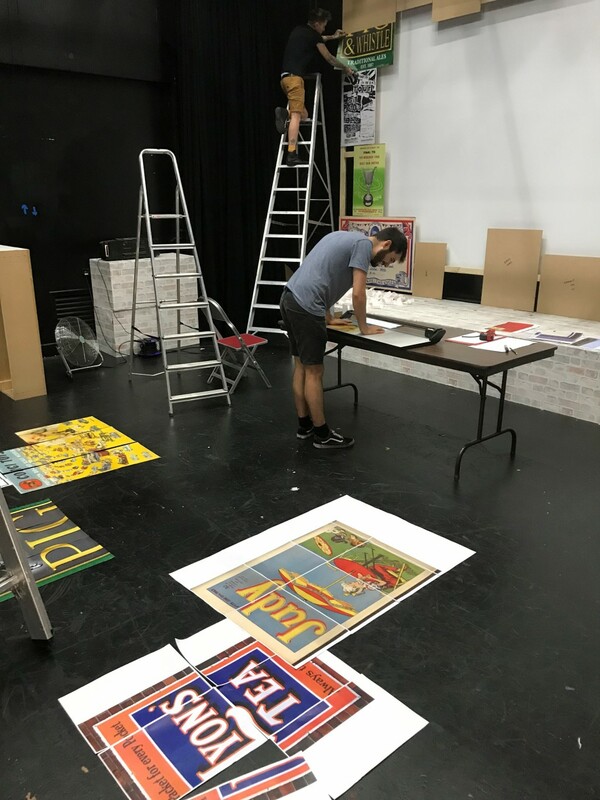 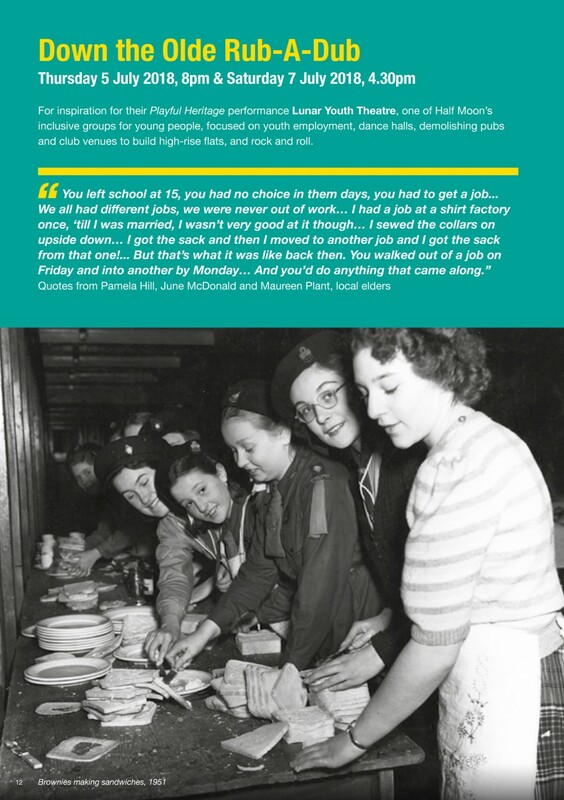 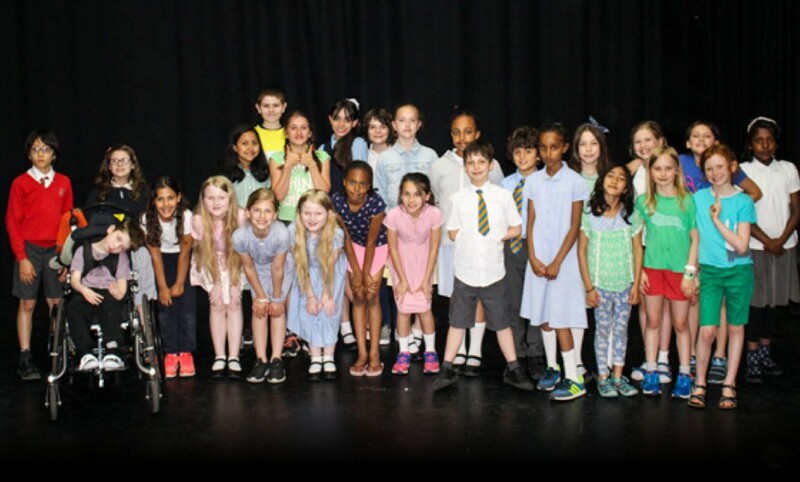 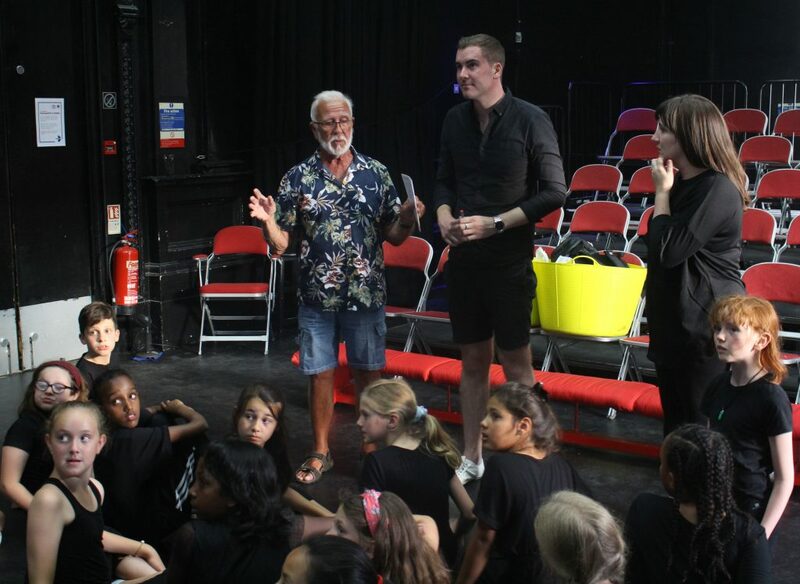 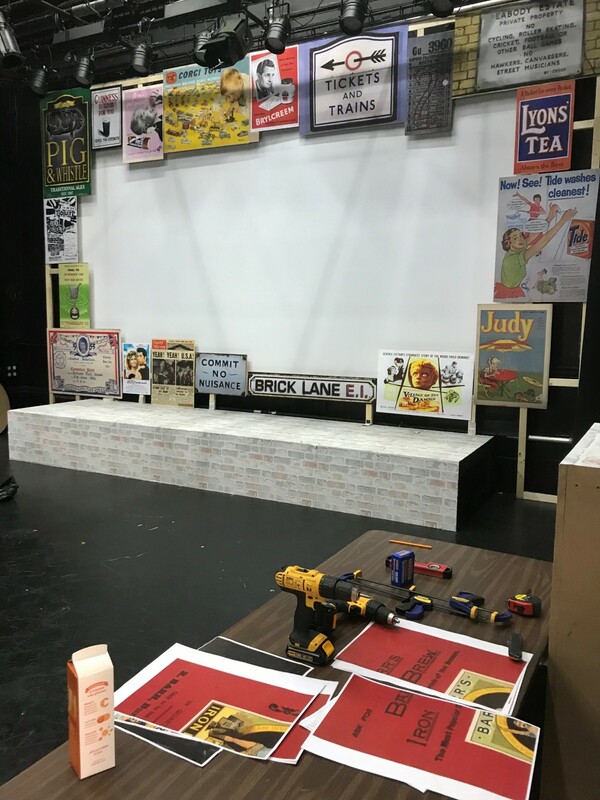 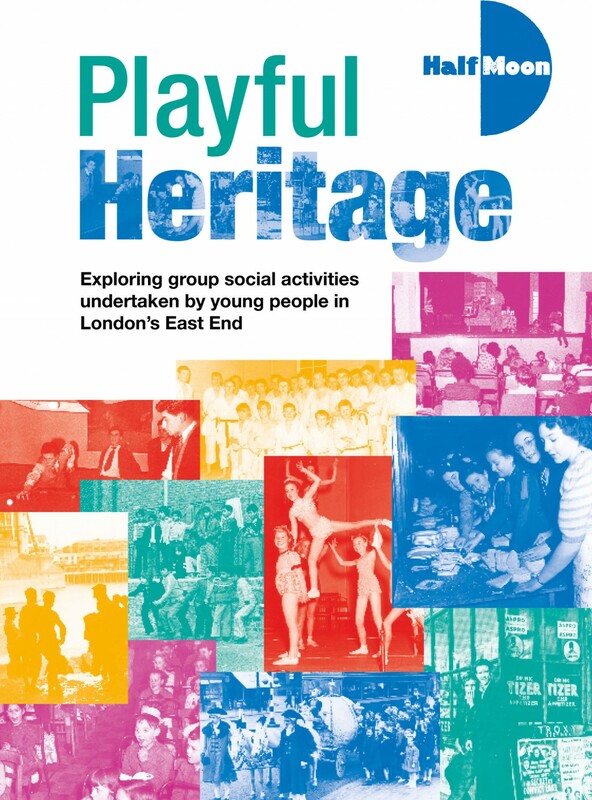 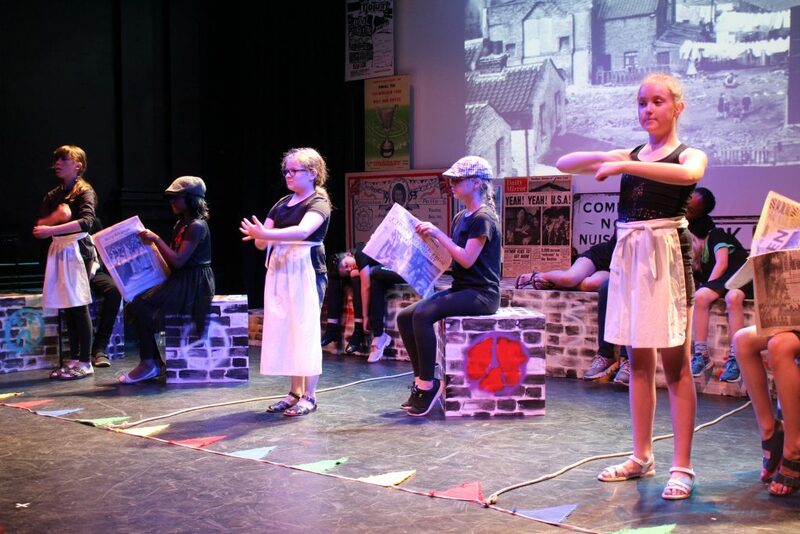 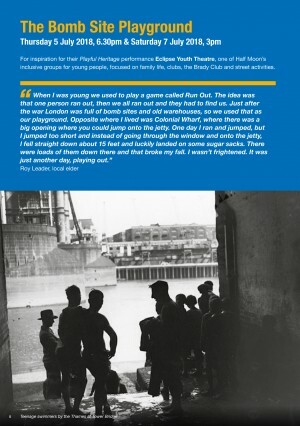 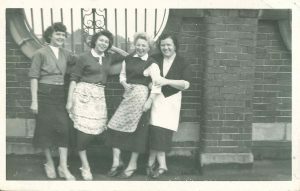 Inspired by their consultations with older people, our four oldest Youth Theatre members spent five months unearthing and celebrating the group recreational, social and community activities for children and young people that took place in London’s East End during the 1950s, 60s and 70s. 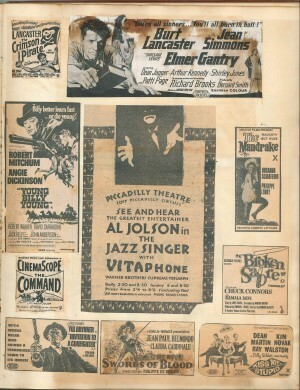 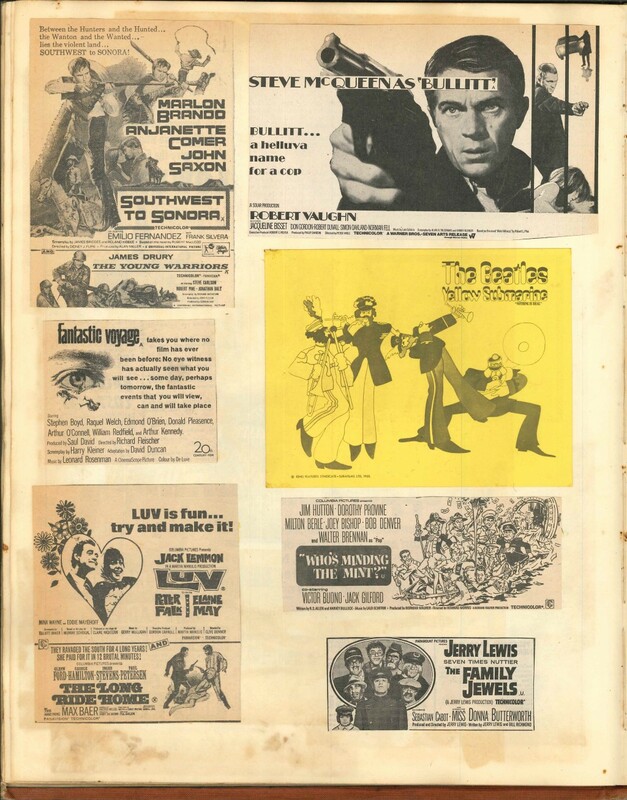 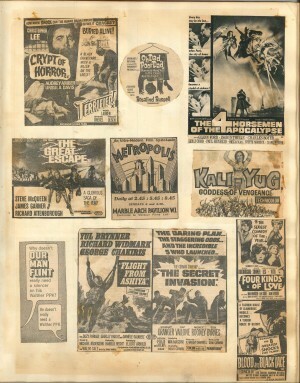 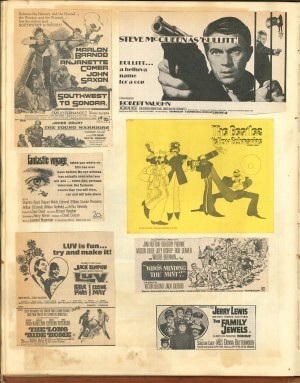 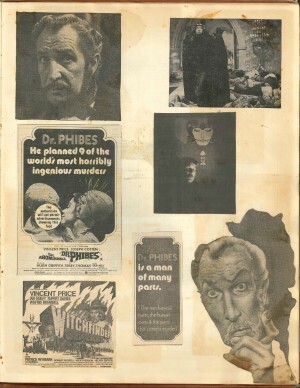 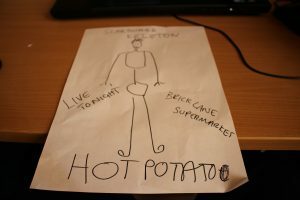 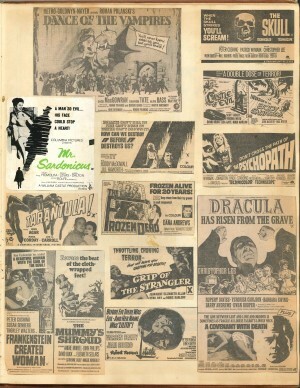 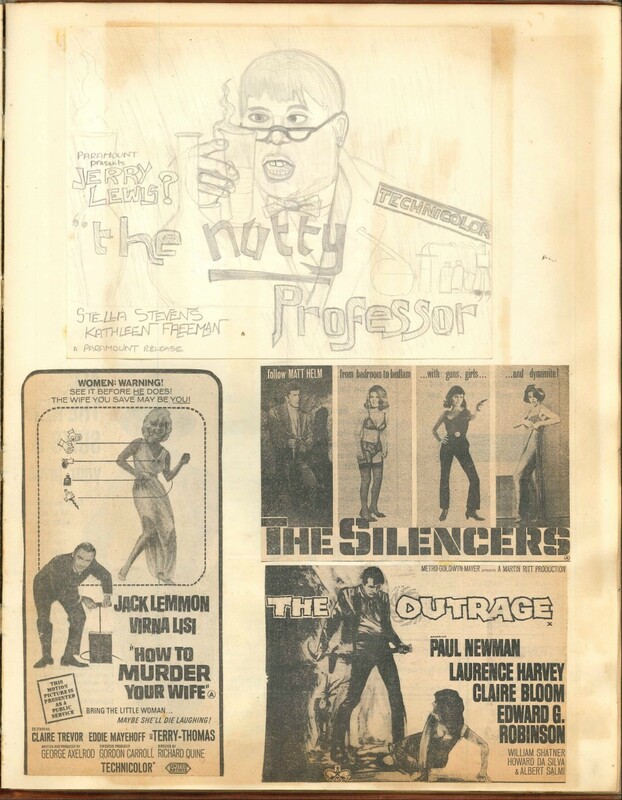 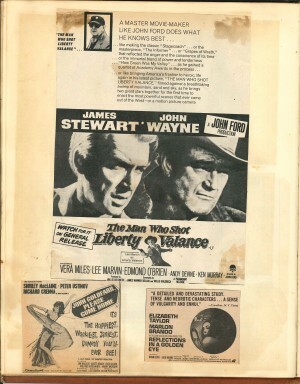 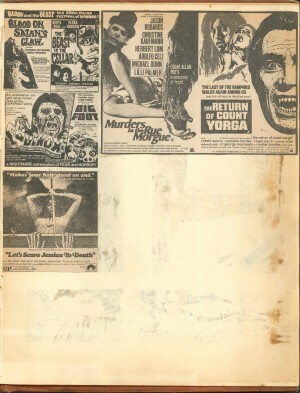 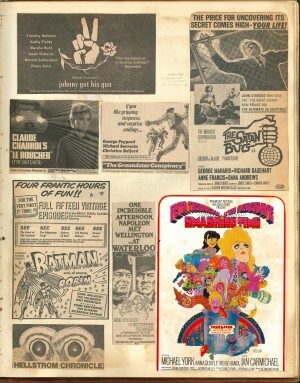 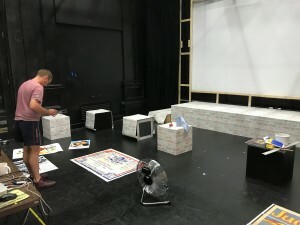 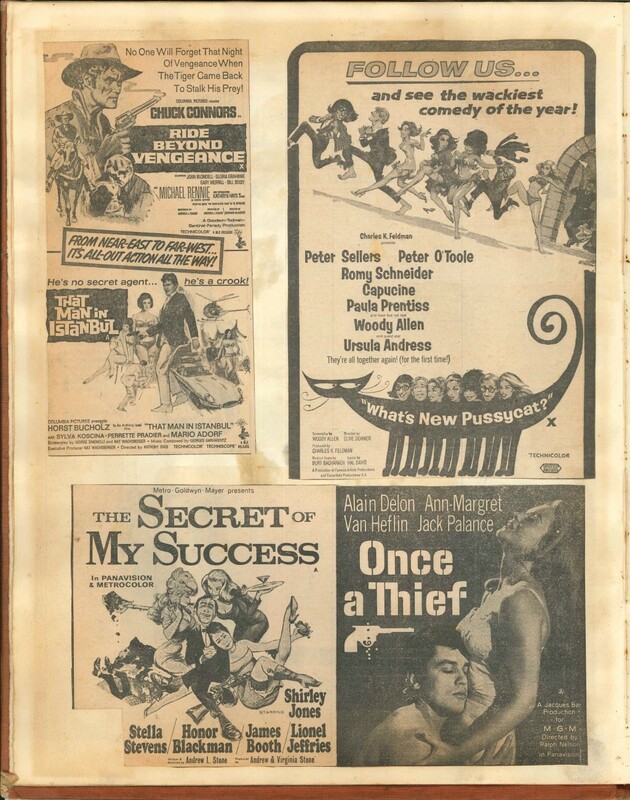 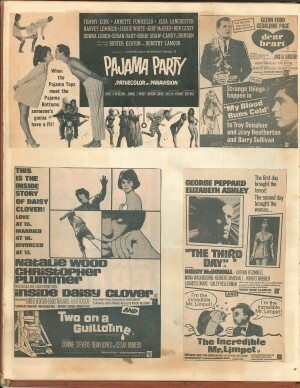 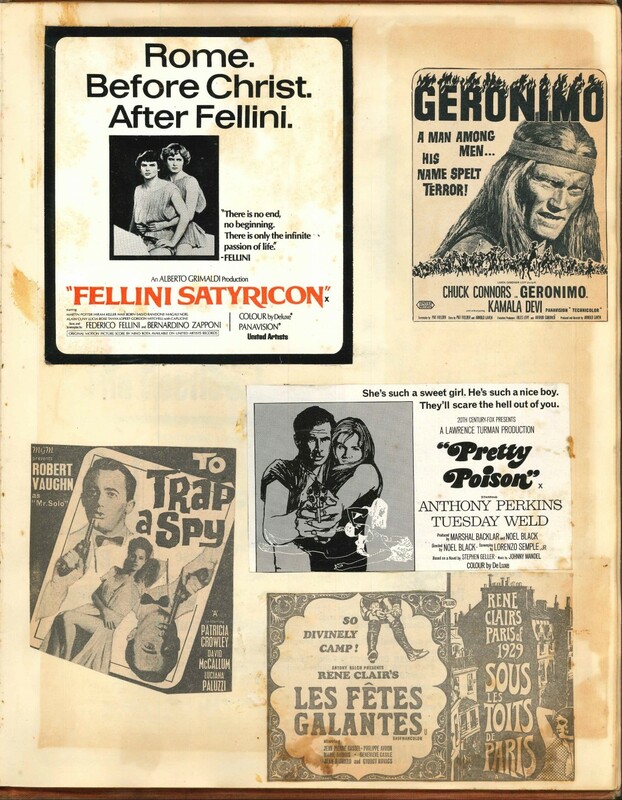 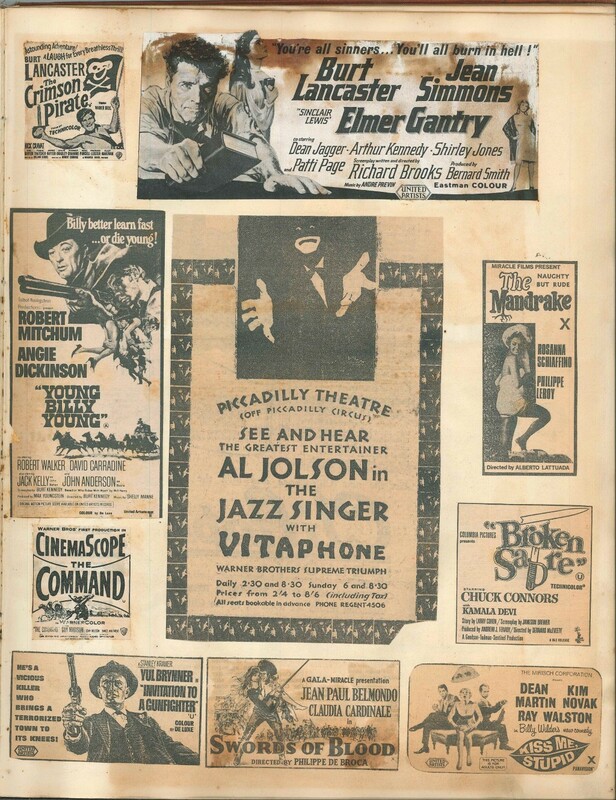 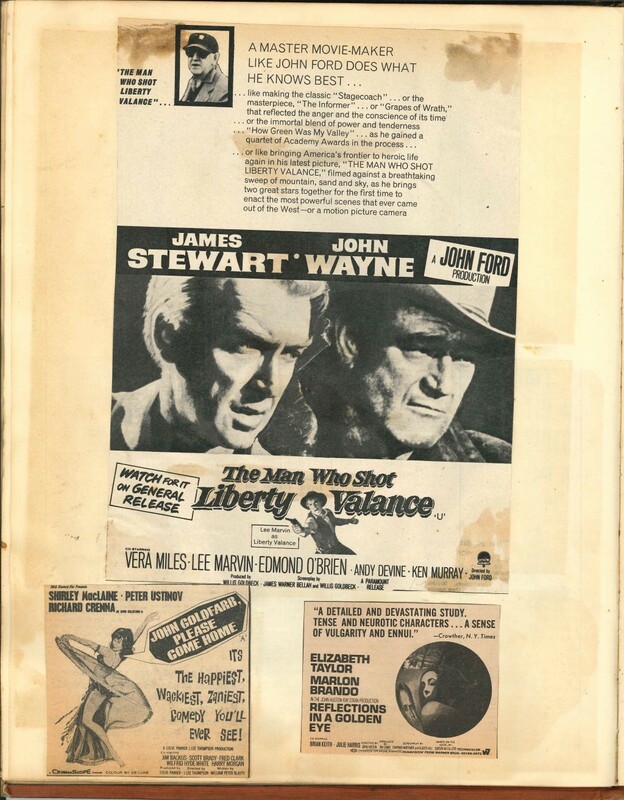 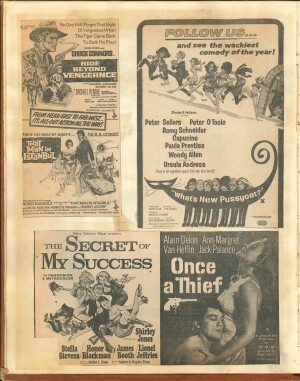 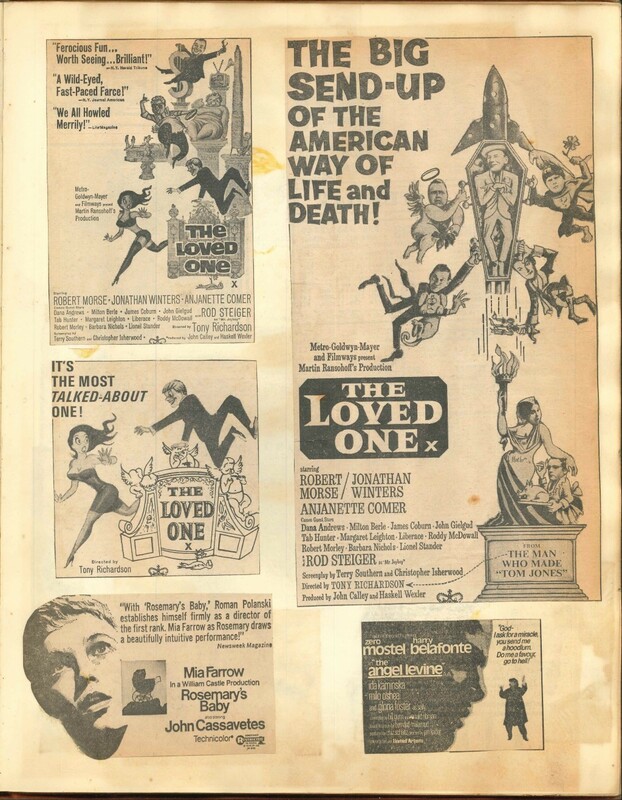 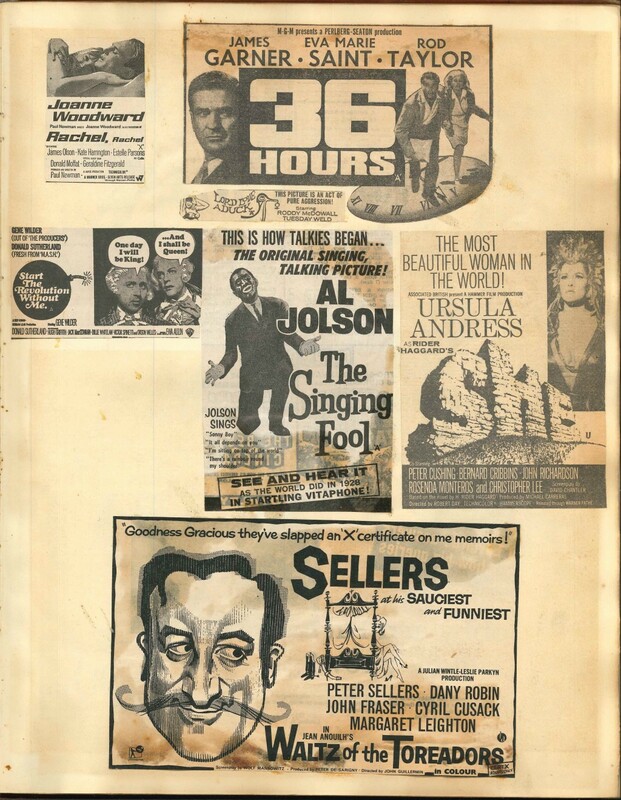 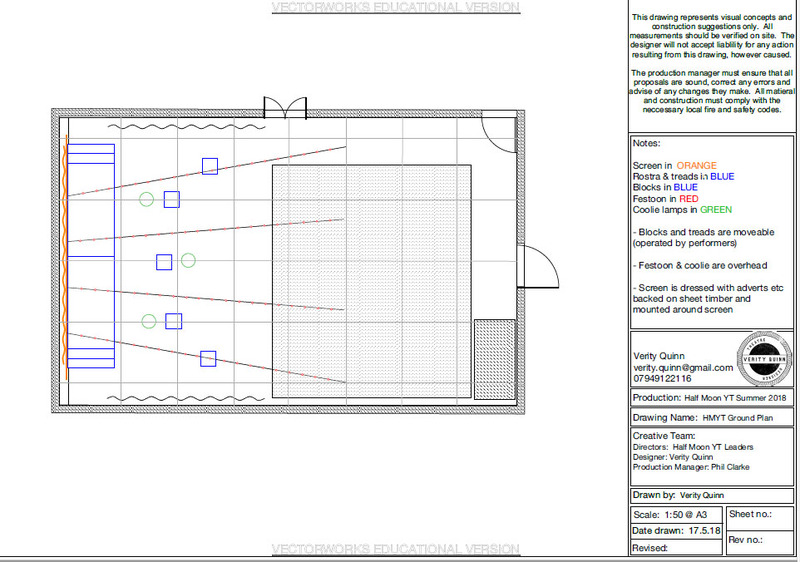 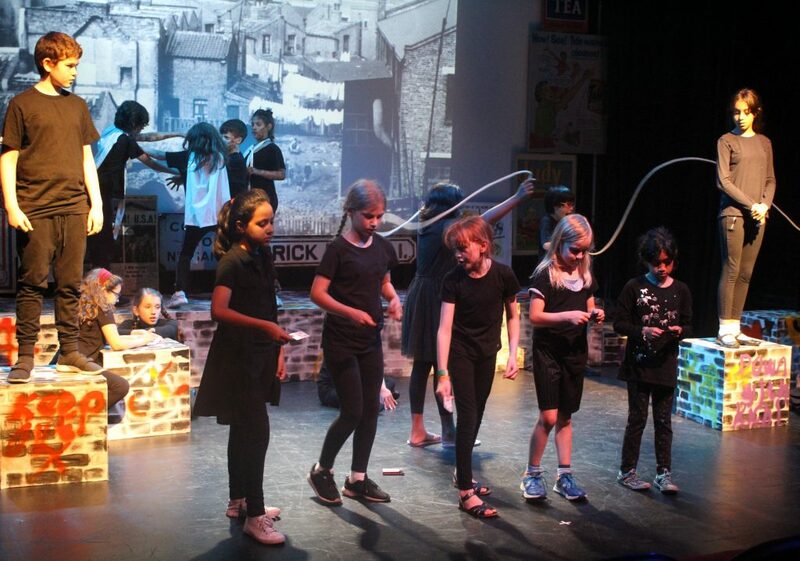 They then used this stimulus to create four new shows inspired by what they had discovered. 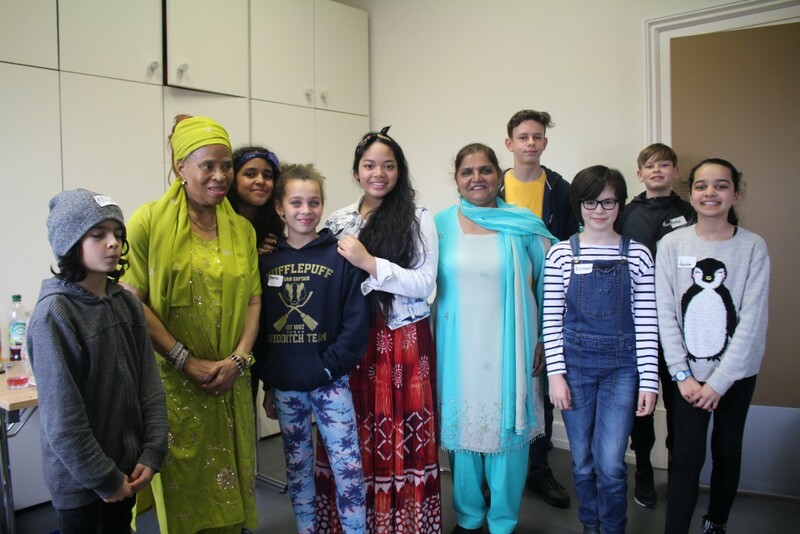 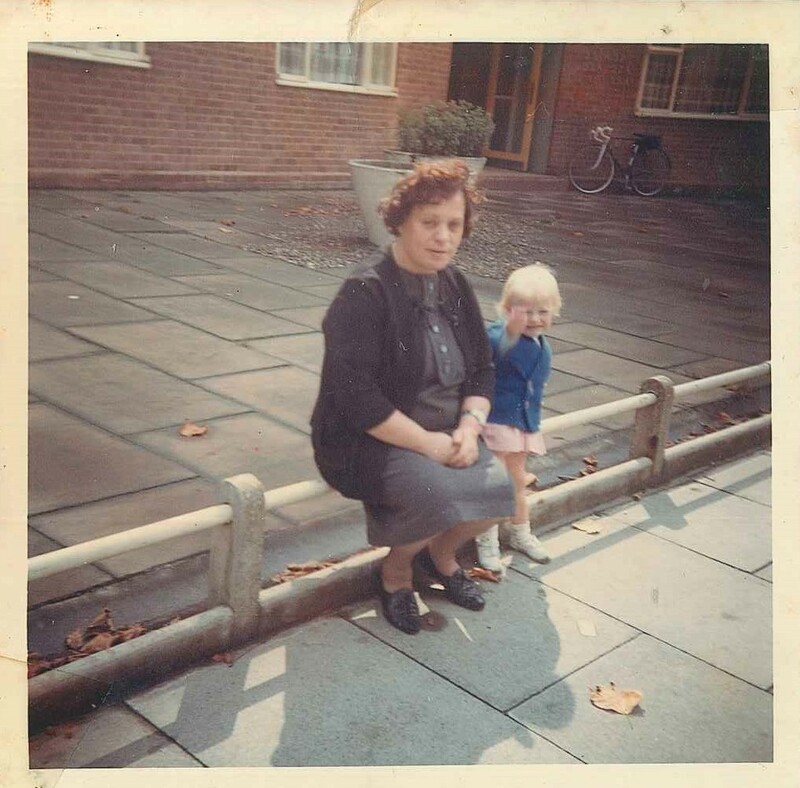 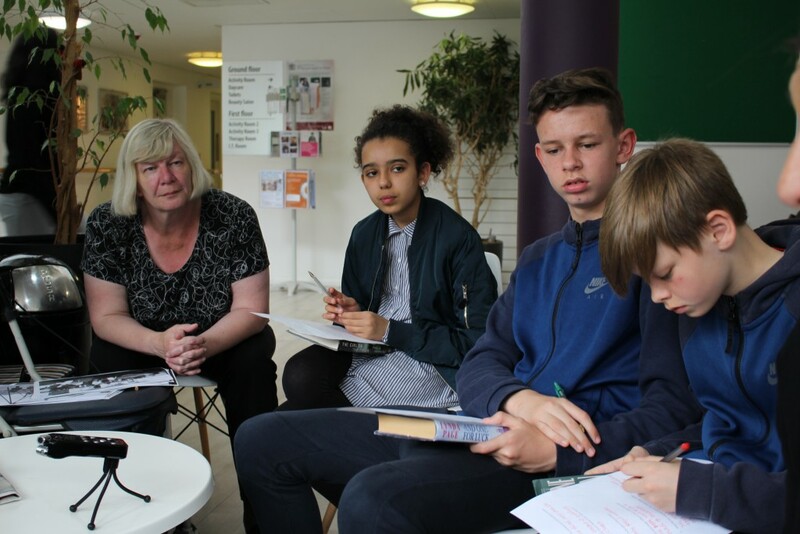 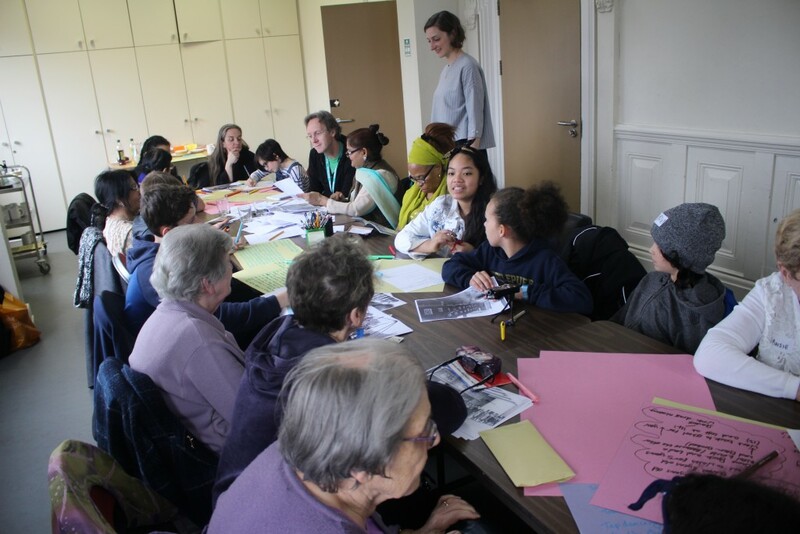 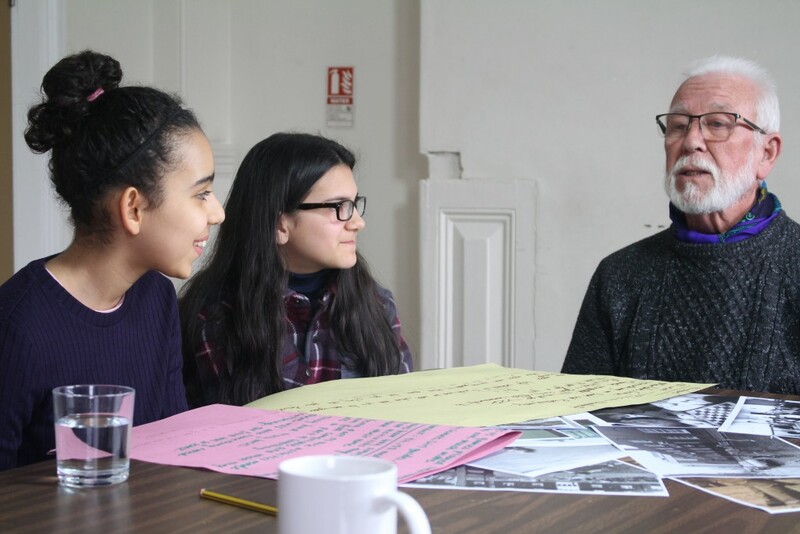 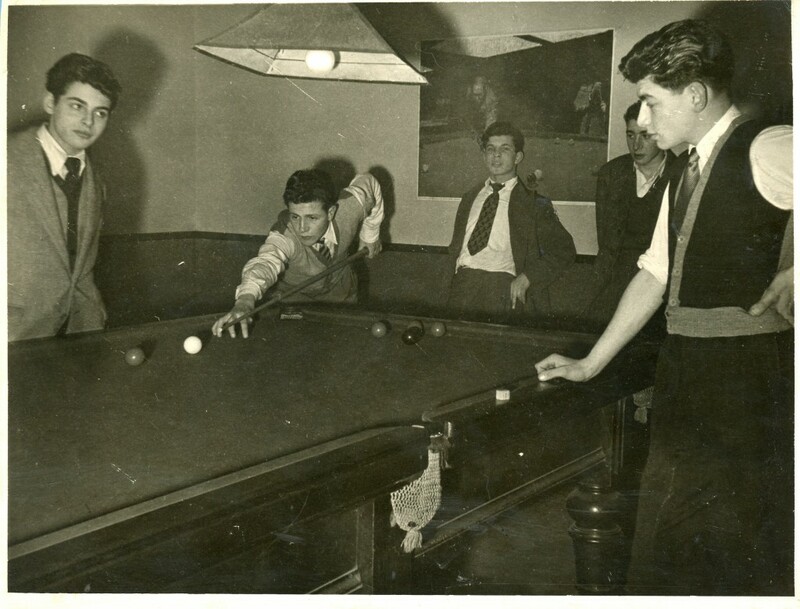 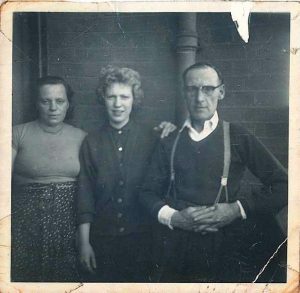 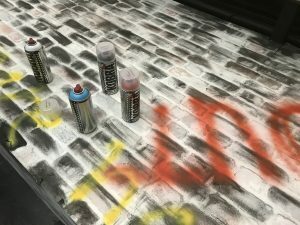 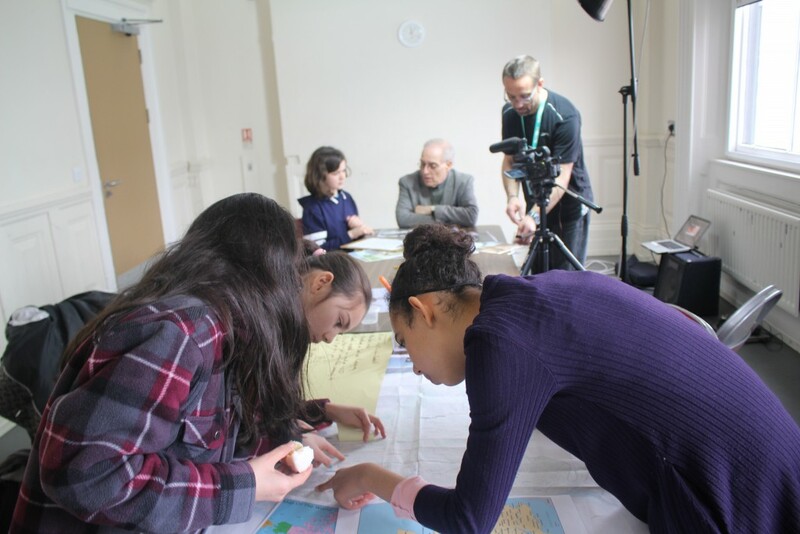 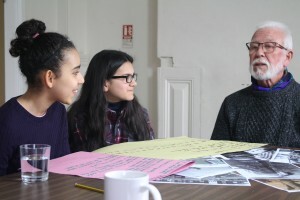 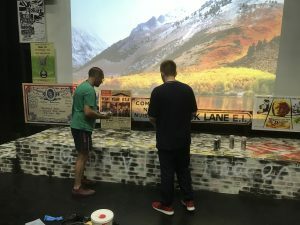 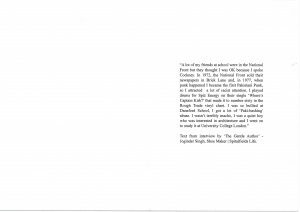 Led by young people, this hands-on intergenerational research project was informed by the impact of post-war regeneration, housing challenges, poverty and changing communities in the Tower Hamlets area. 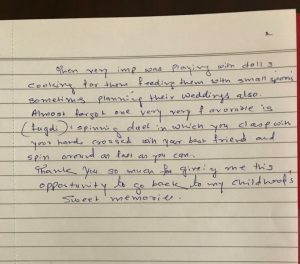 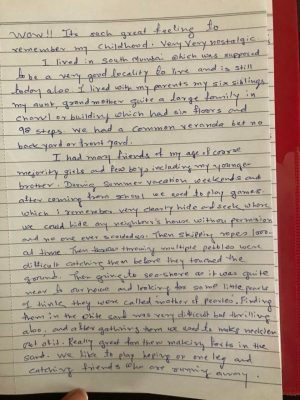 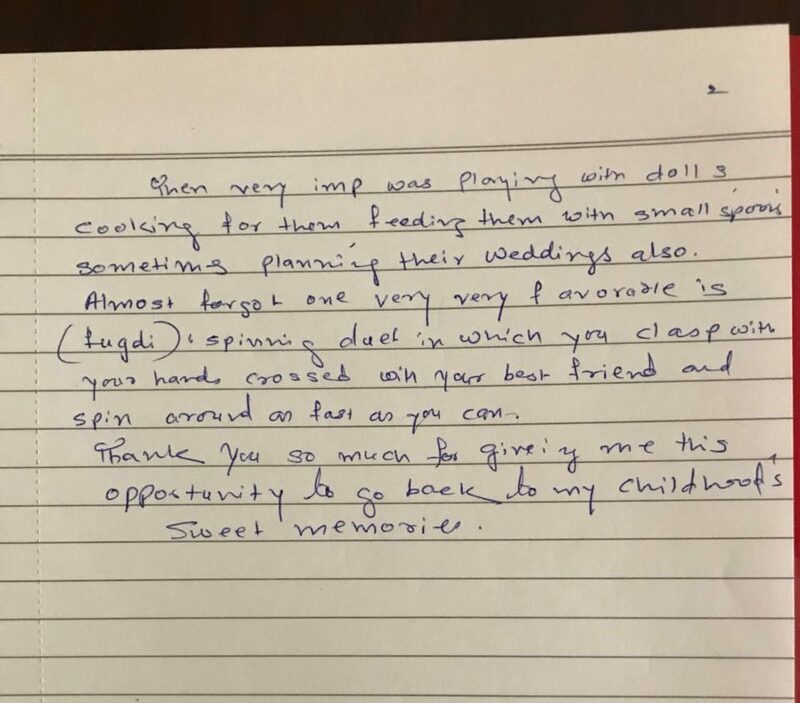 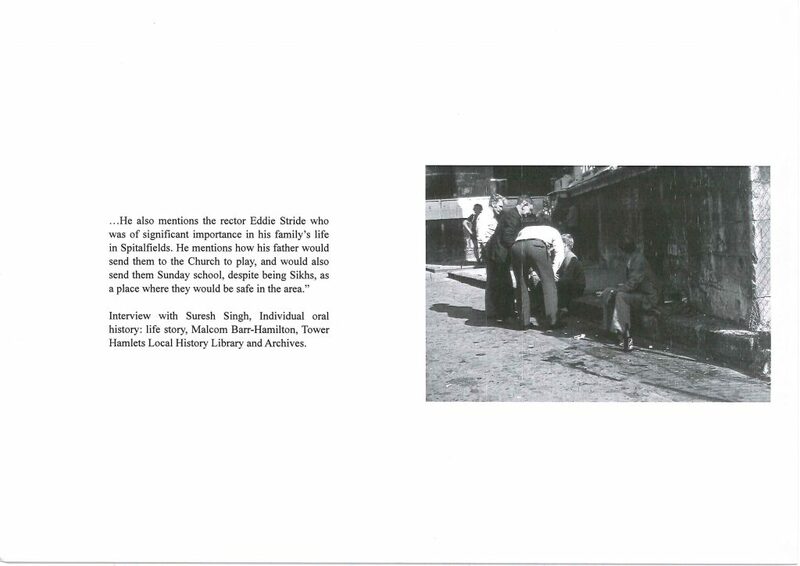 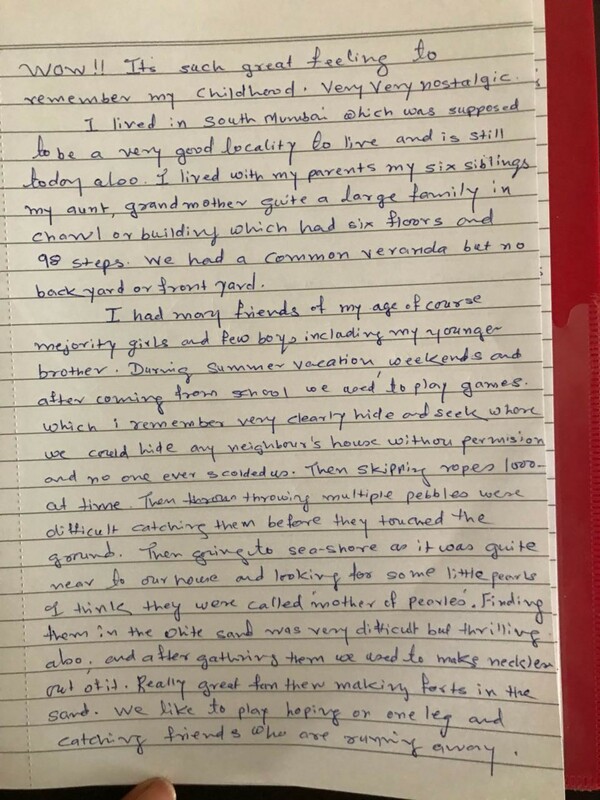 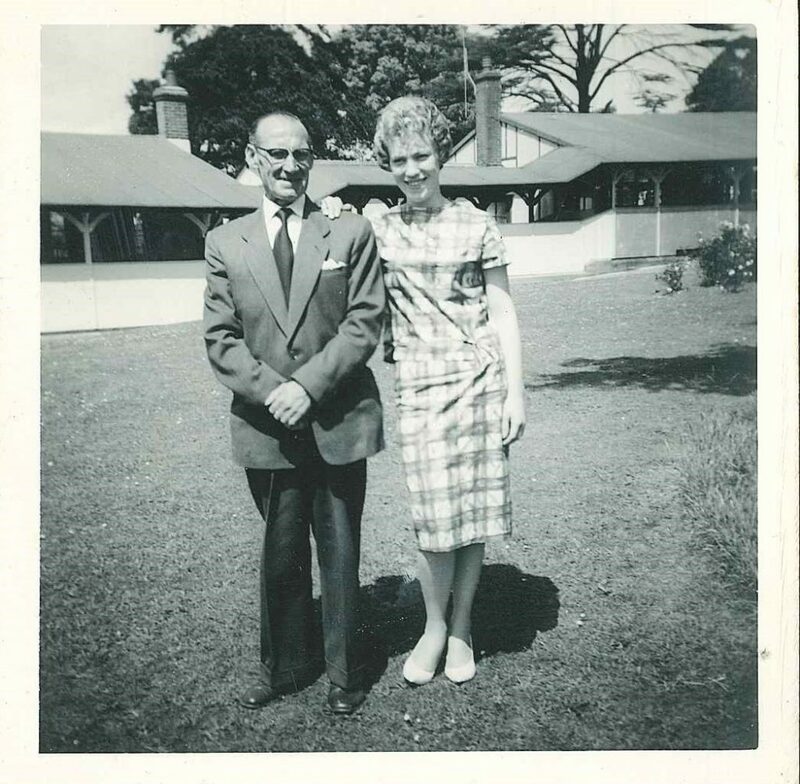 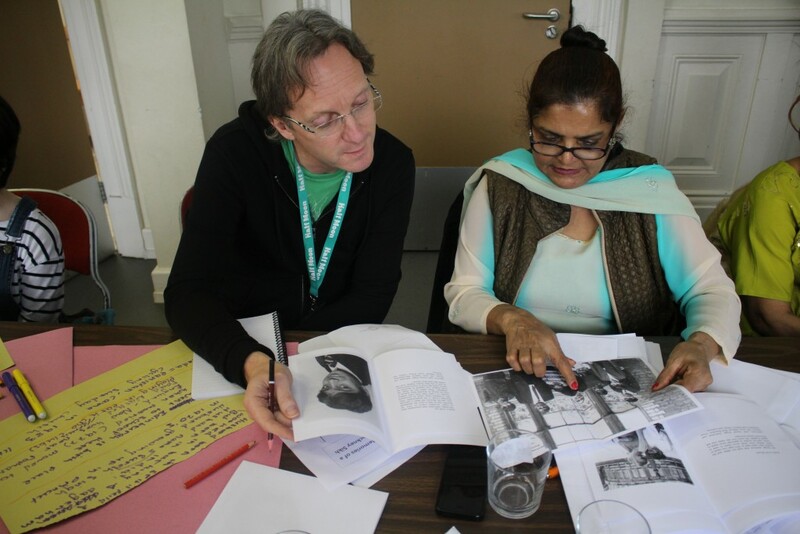 It has also been an insightful opportunity to highlight the elders’ memories, document their activities and contextualise this activity for contemporary communities. 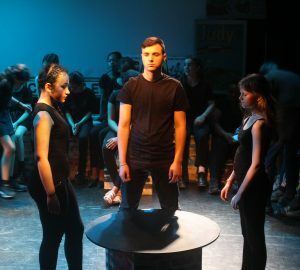 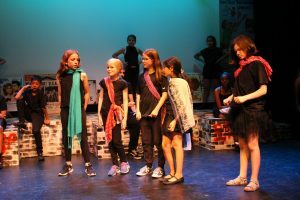 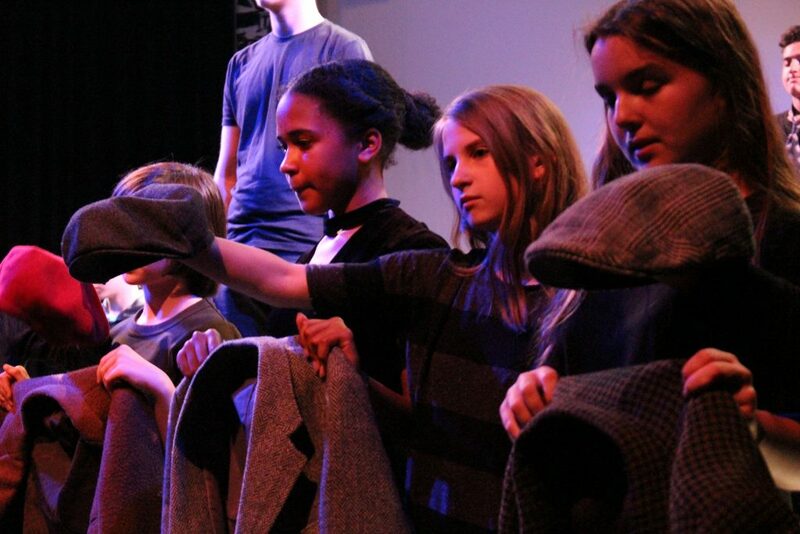 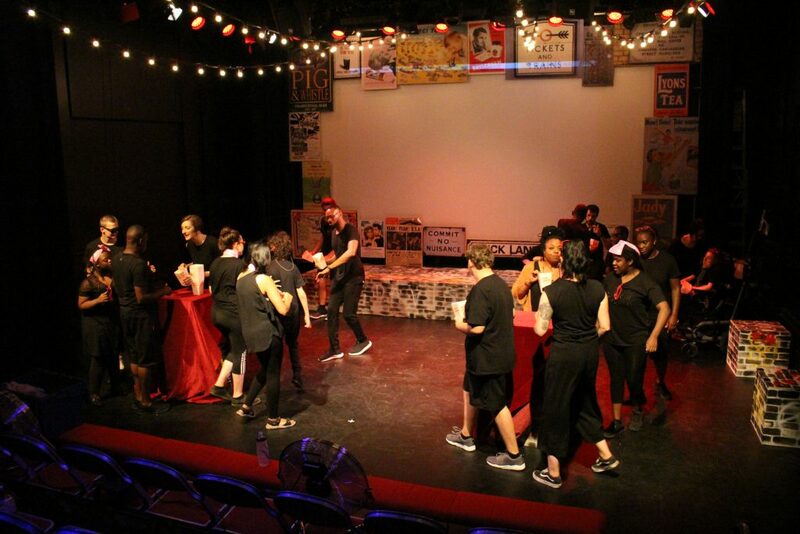 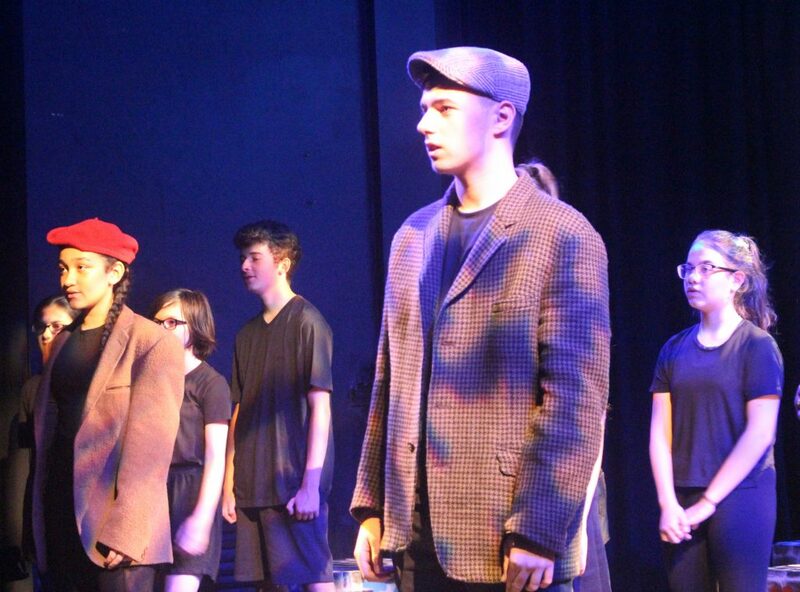 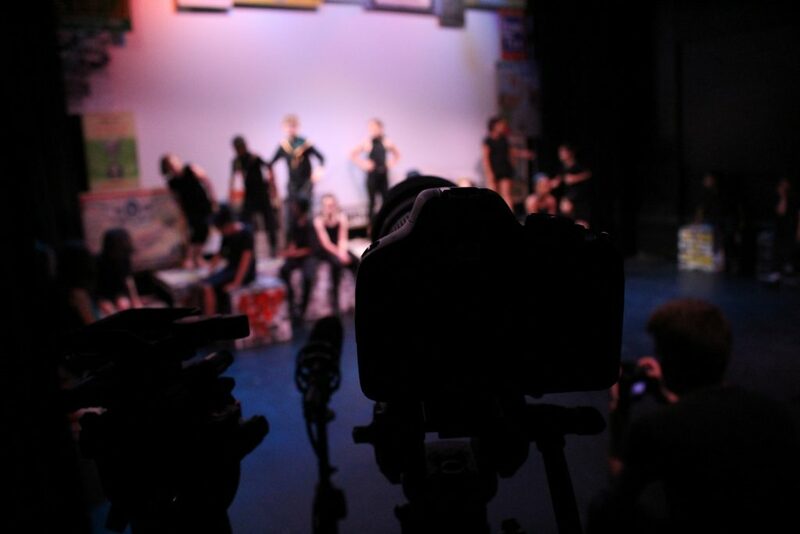 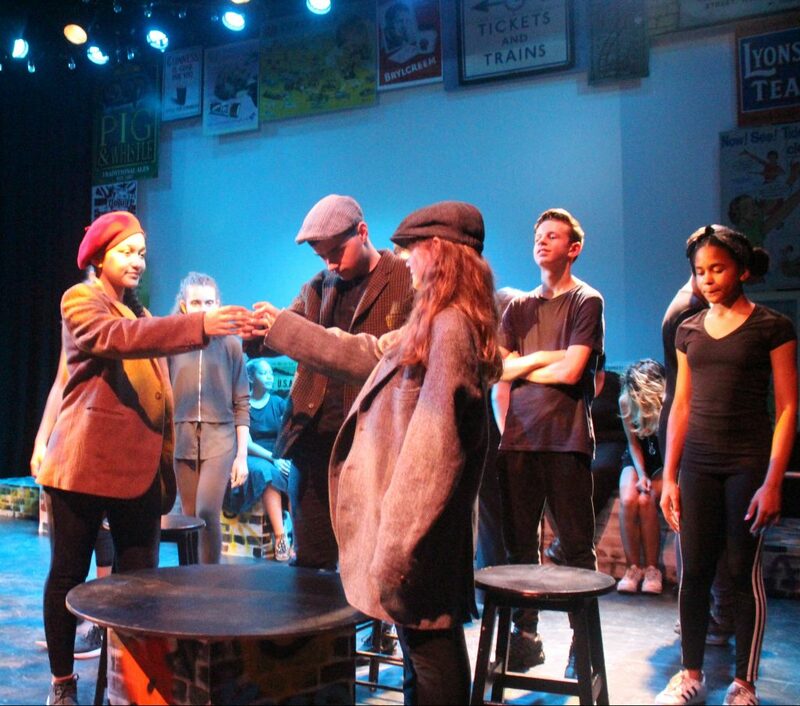 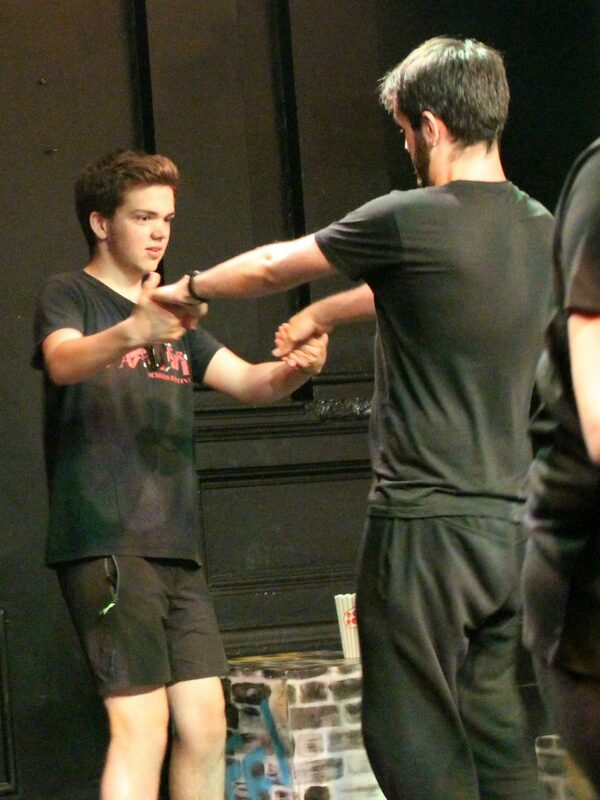 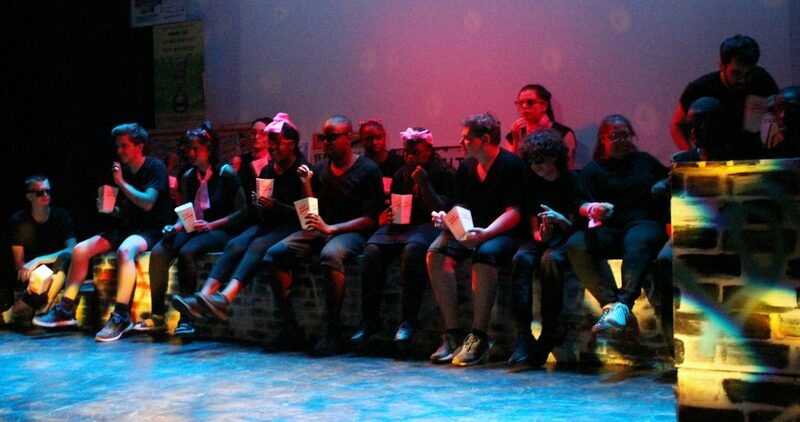 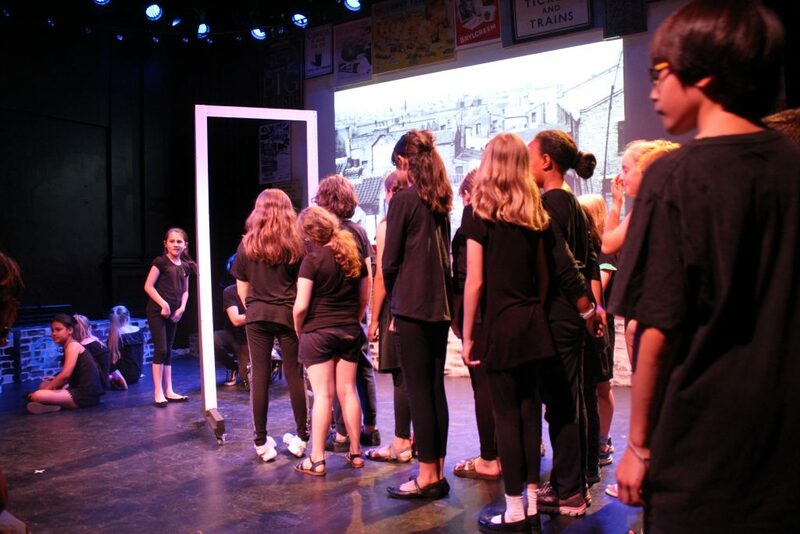 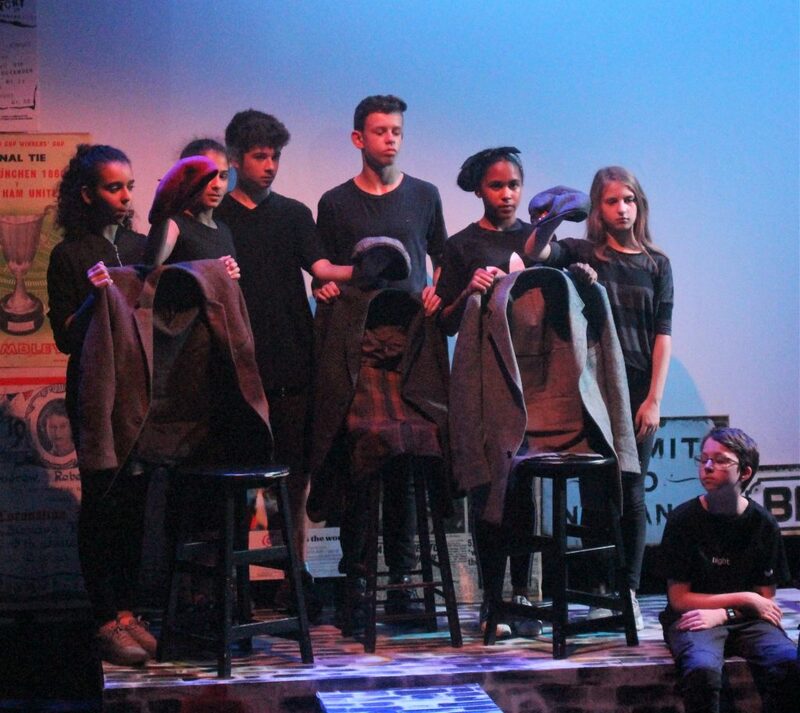 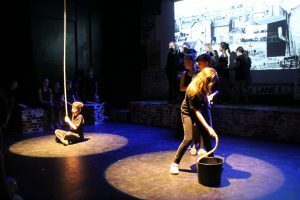 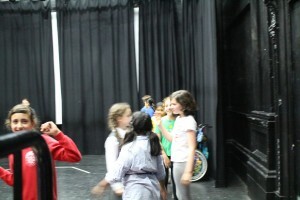 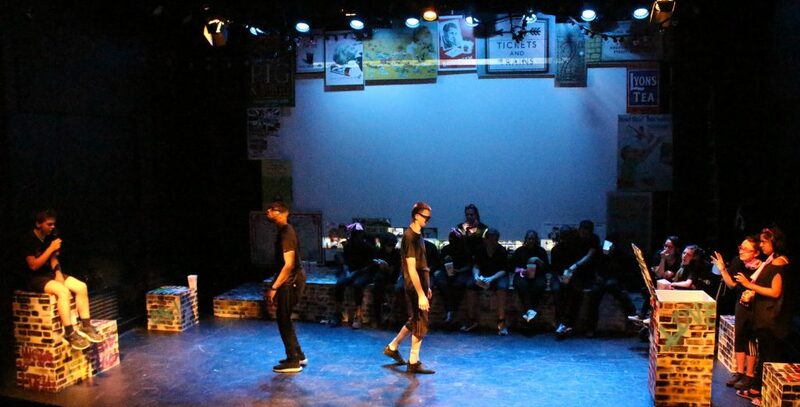 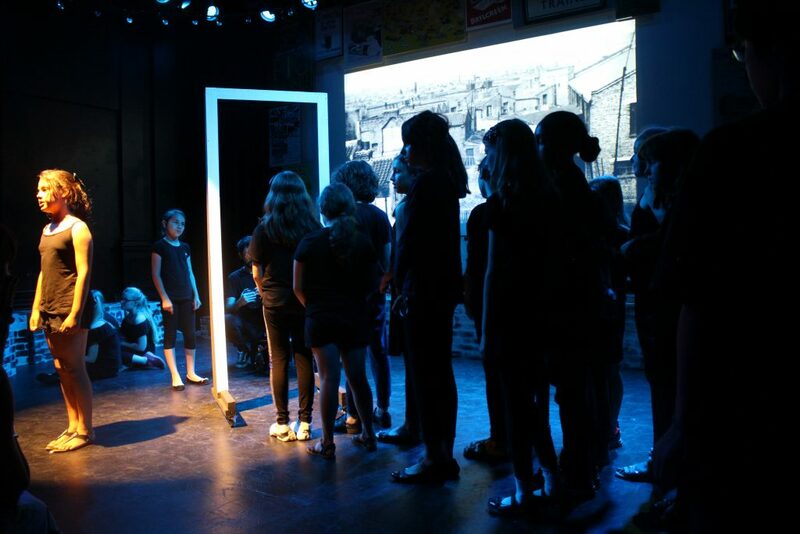 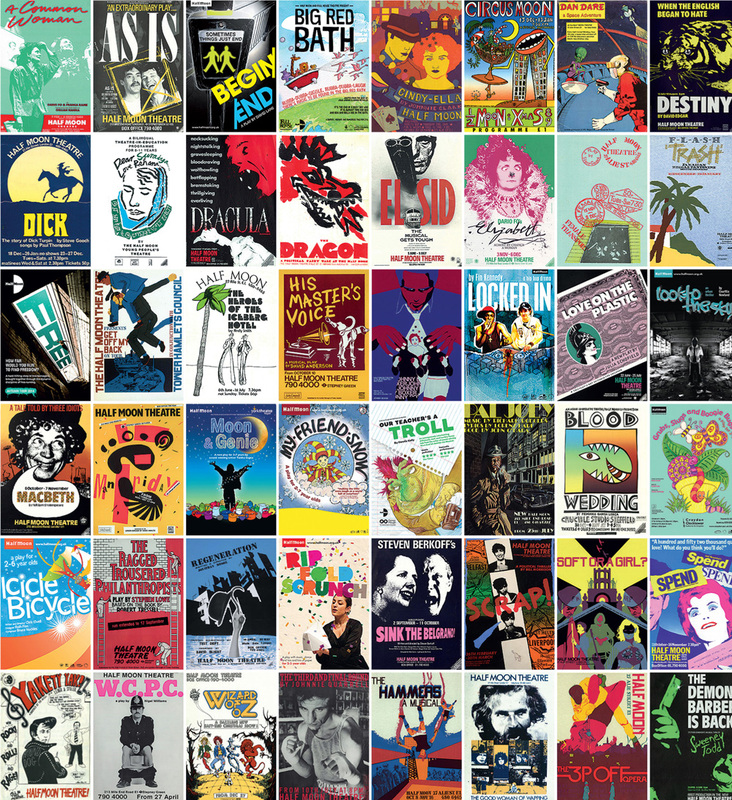 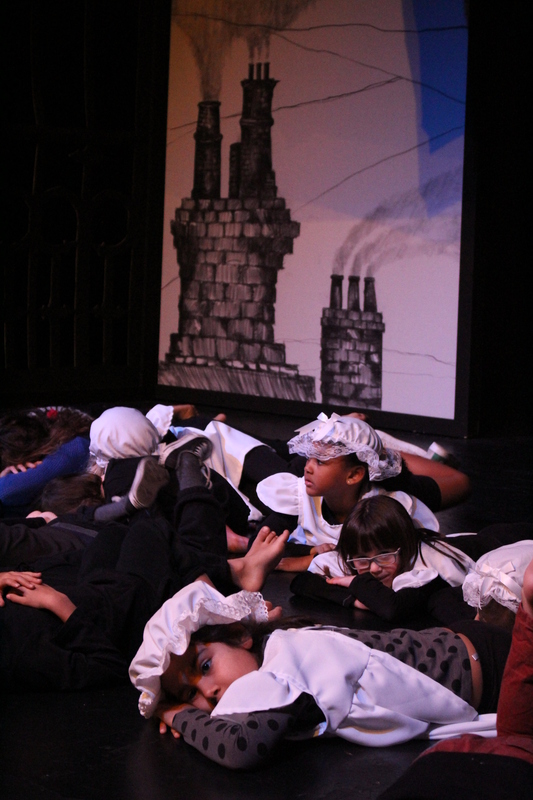 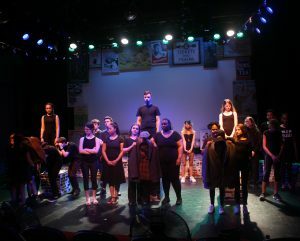 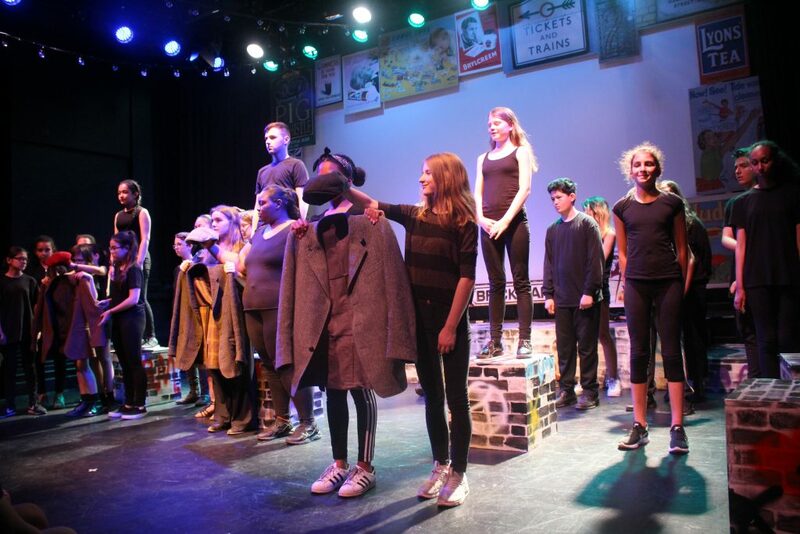 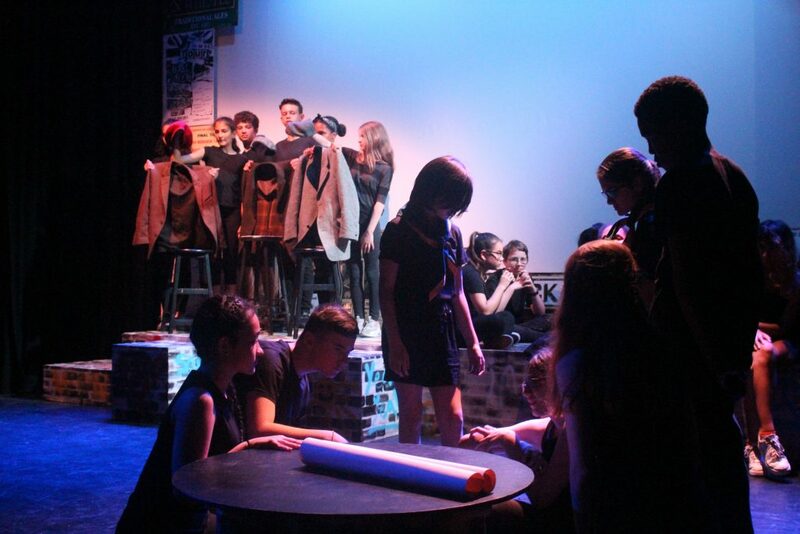 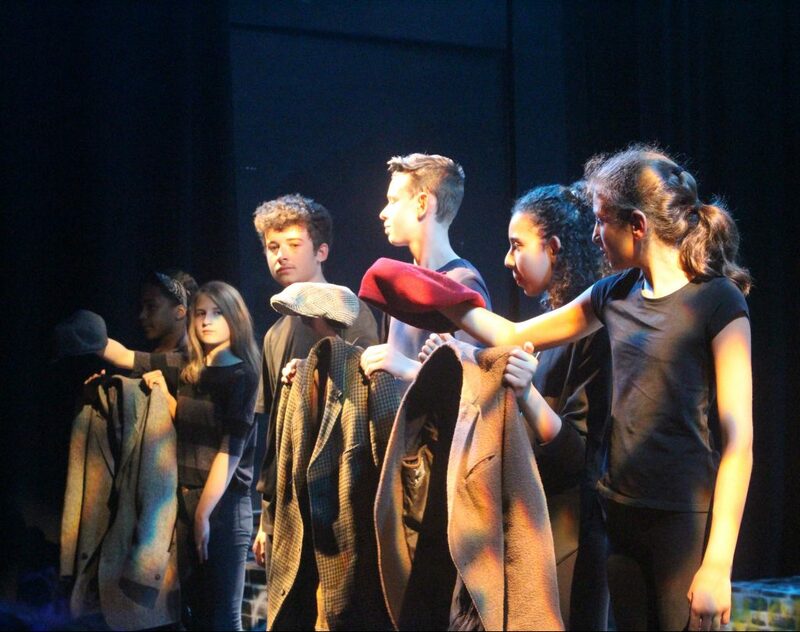 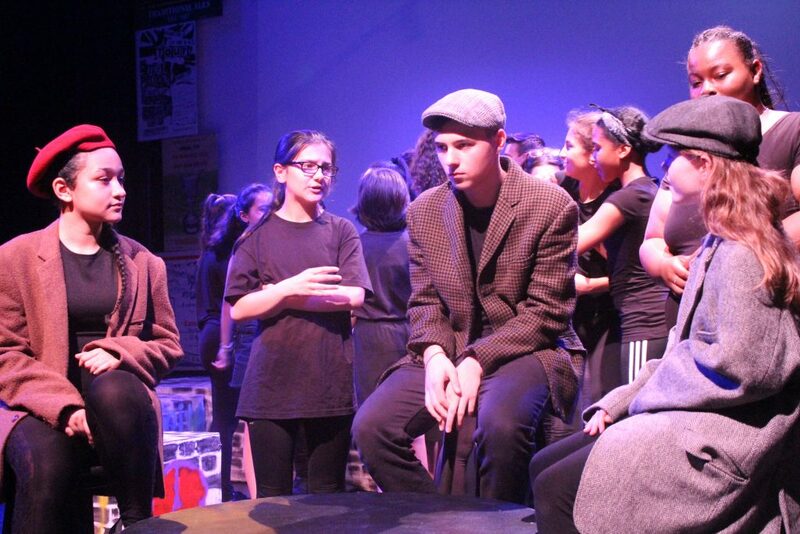 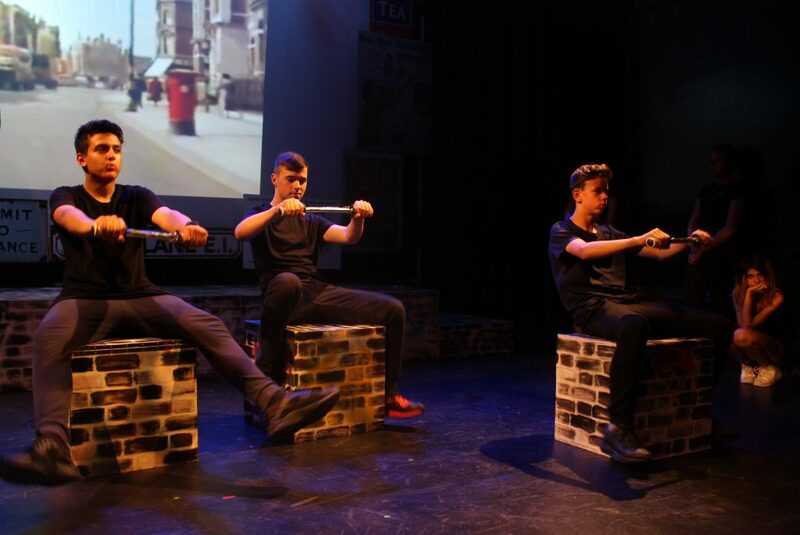 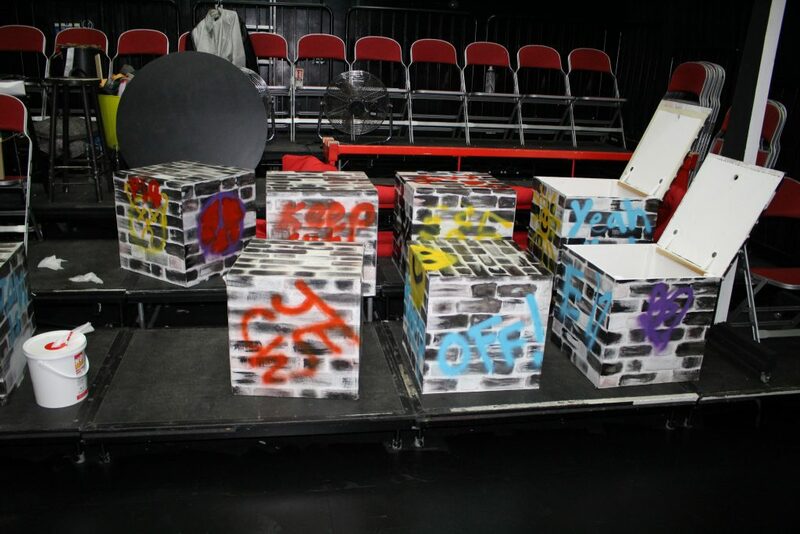 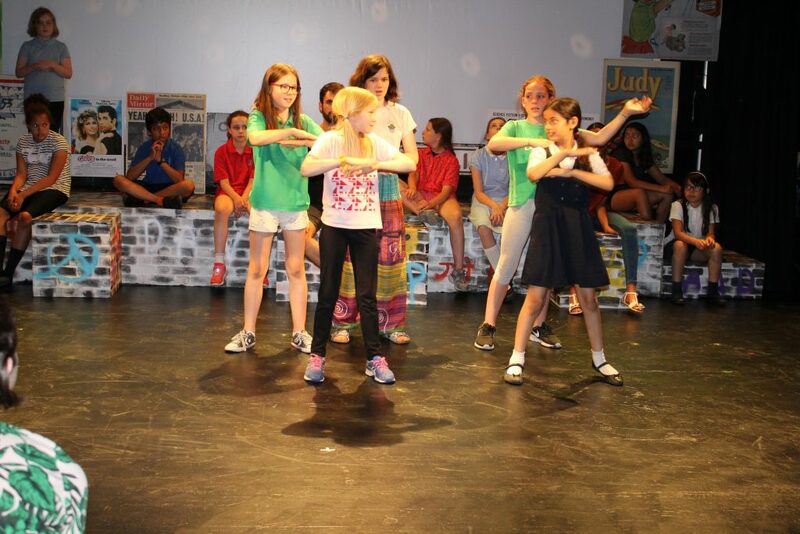 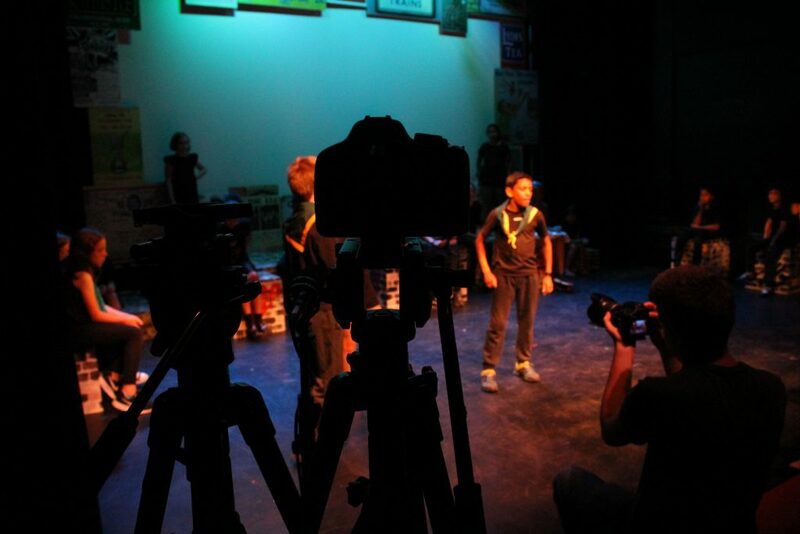 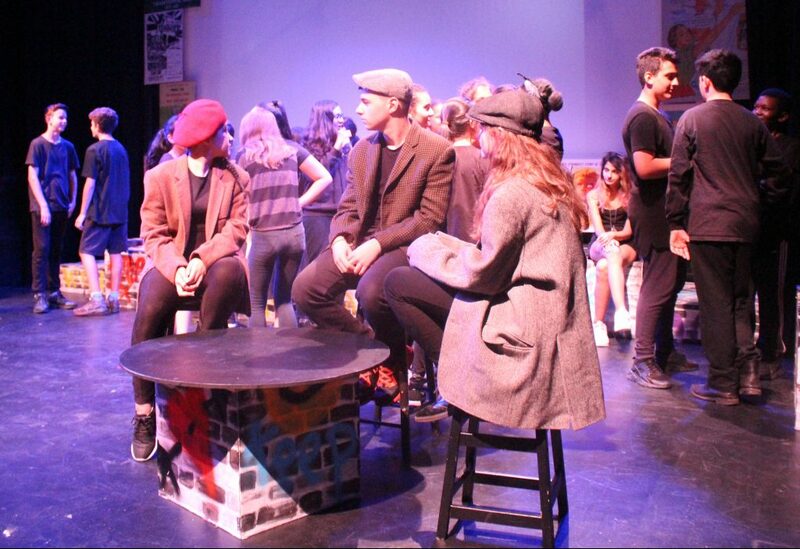 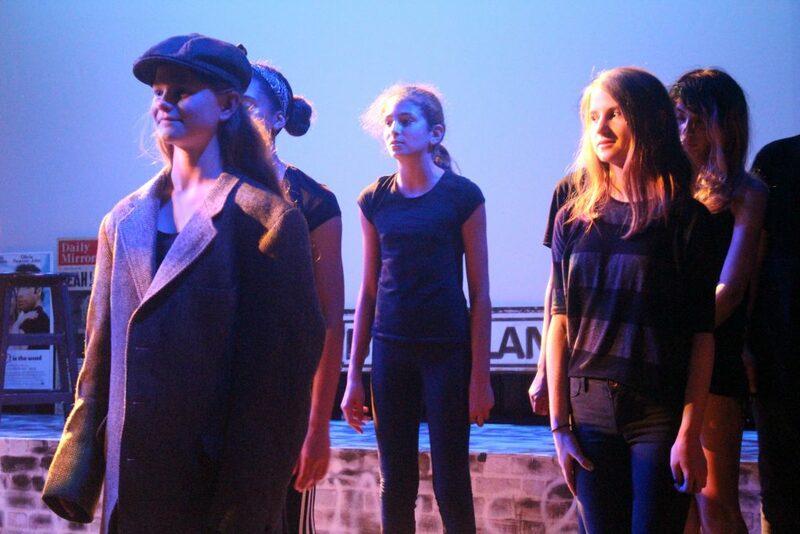 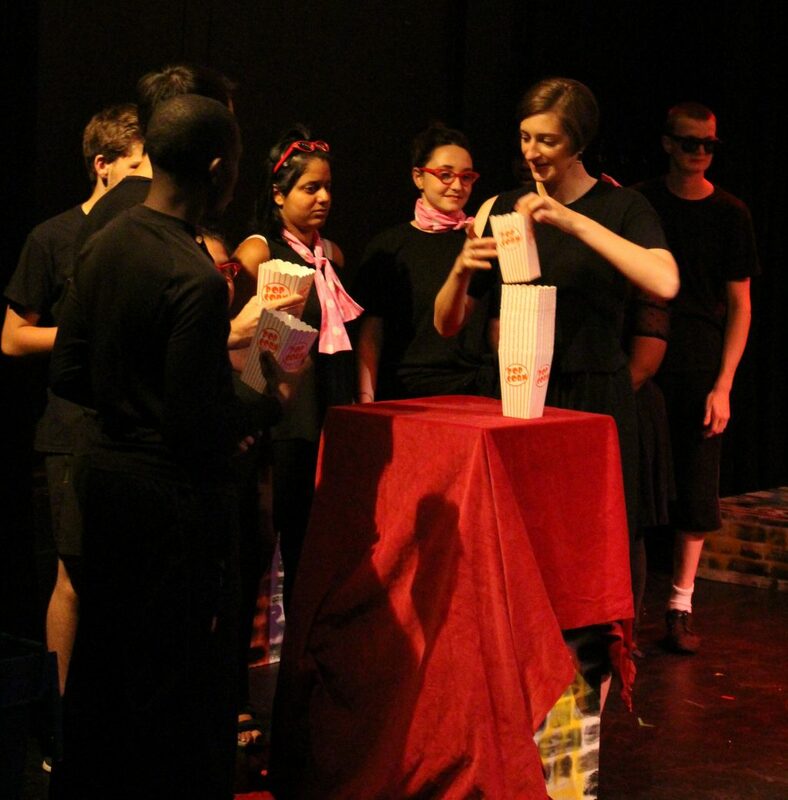 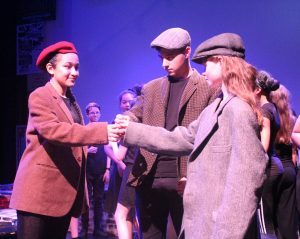 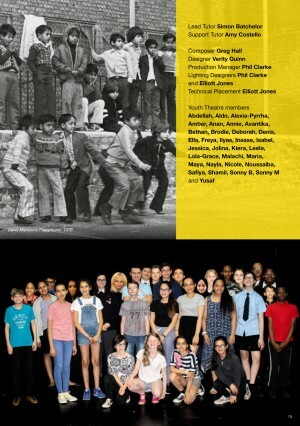 For quick access to information about the Youth Theatre shows, click the links below. 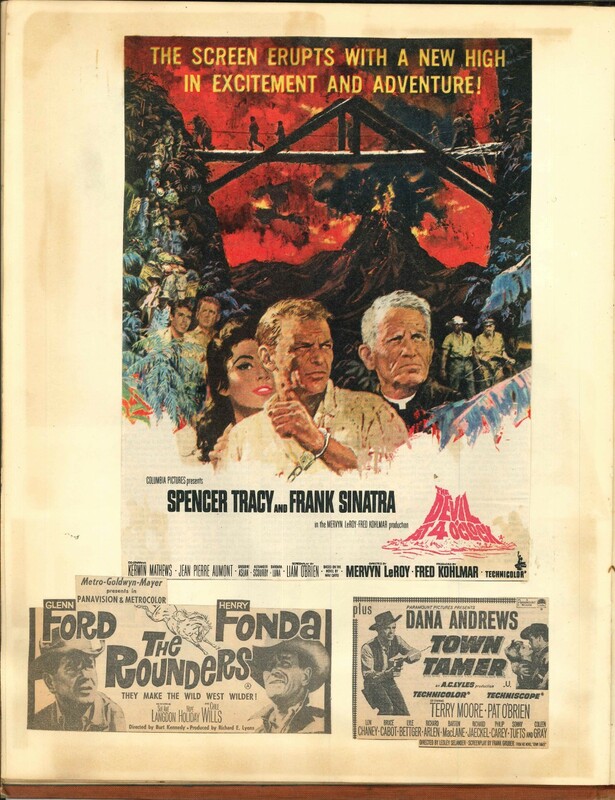 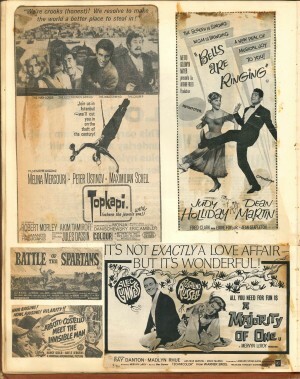 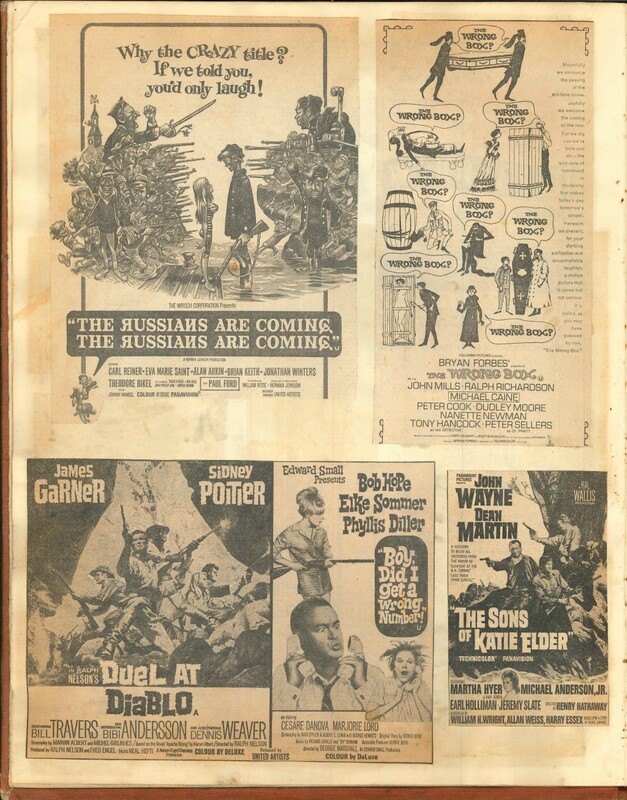 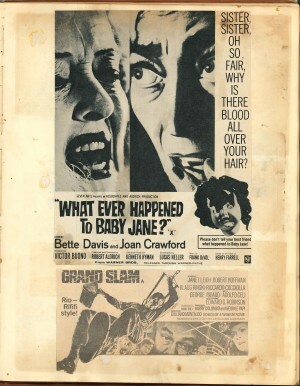 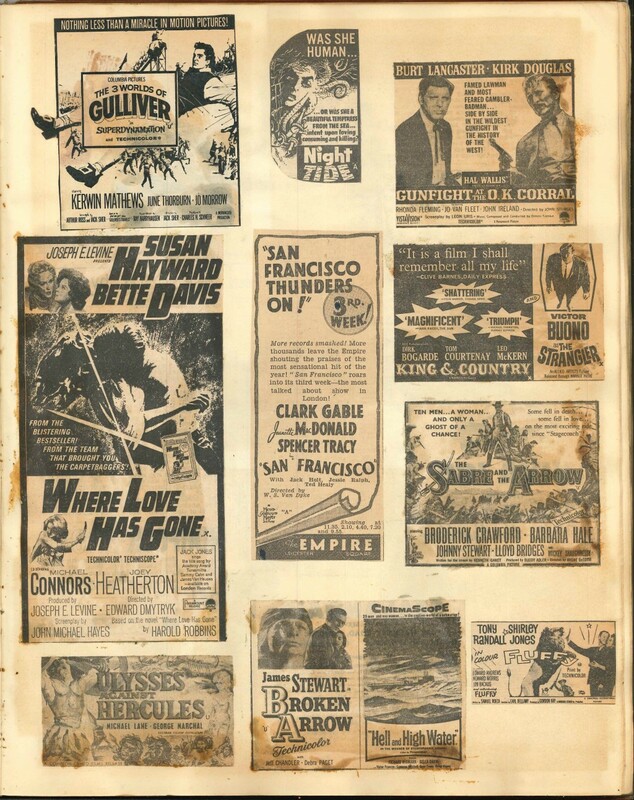 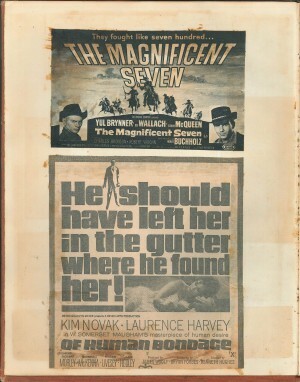 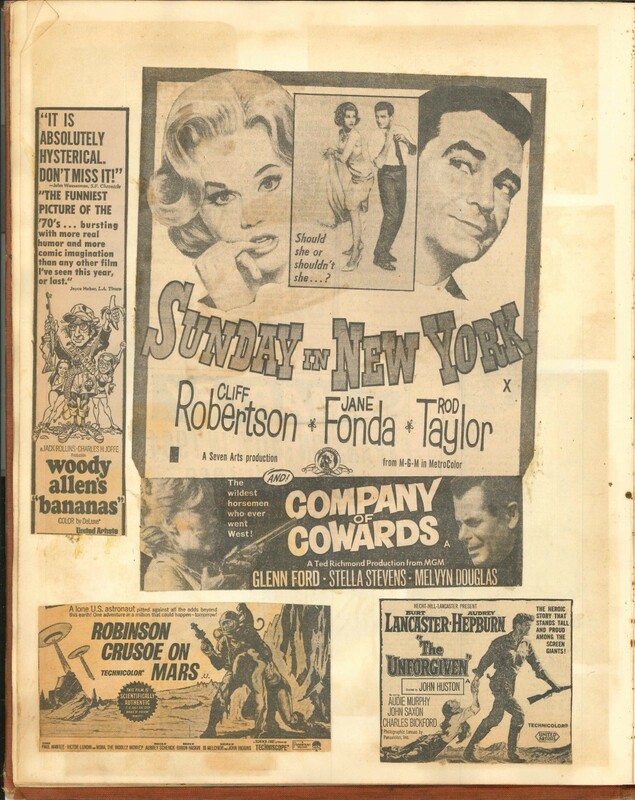 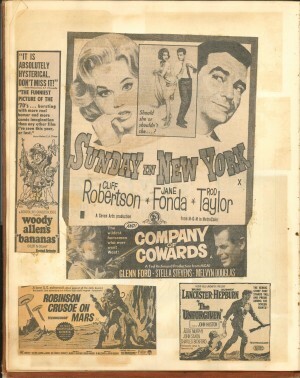 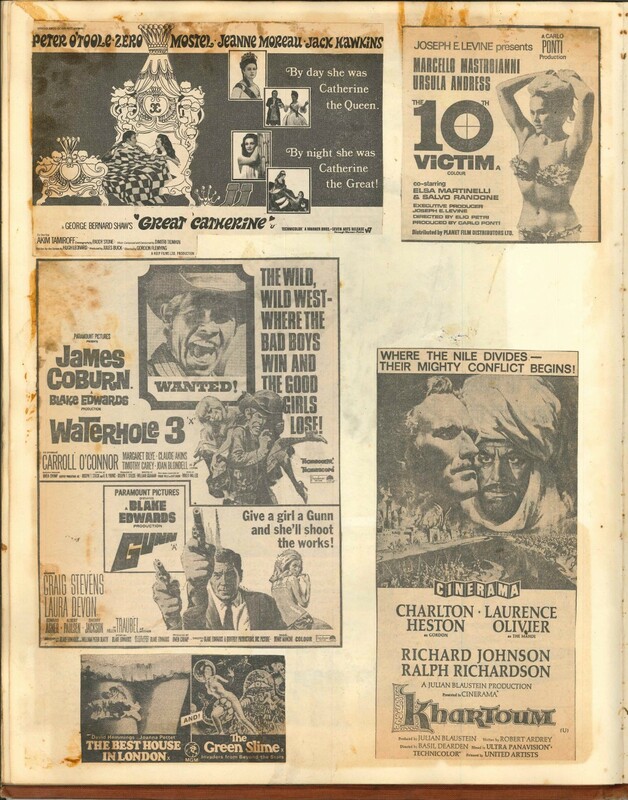 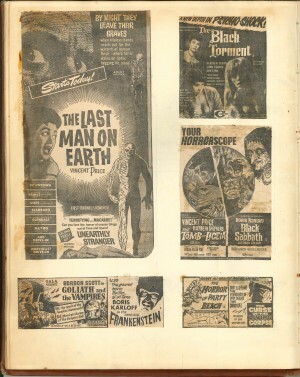 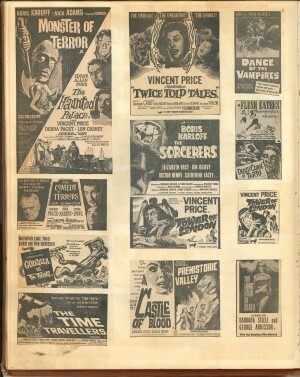 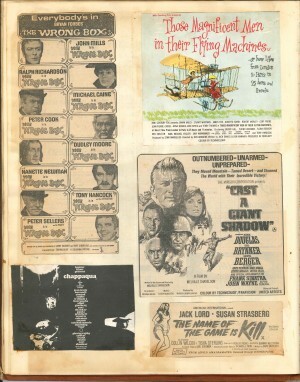 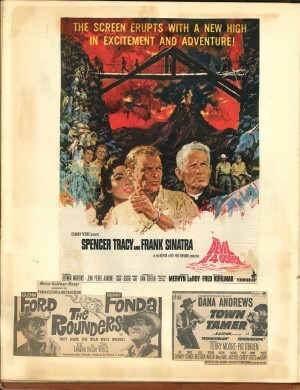 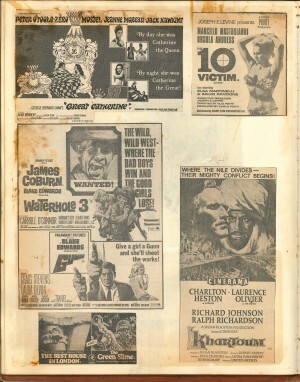 Alternatively, read on to discover more. 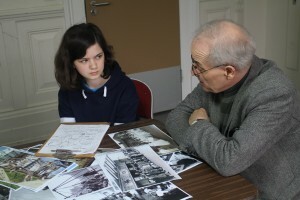 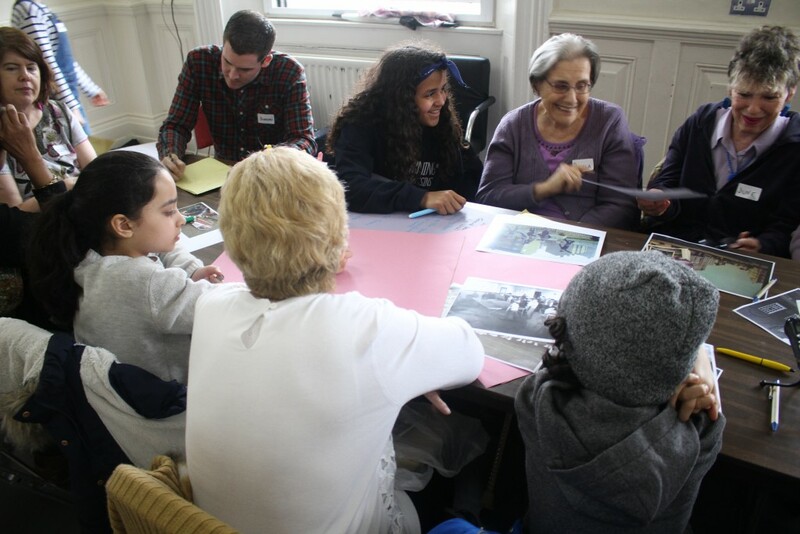 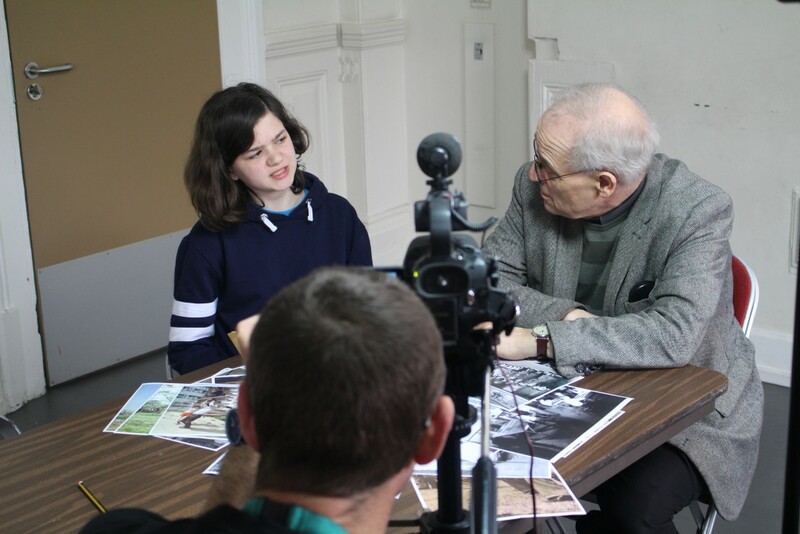 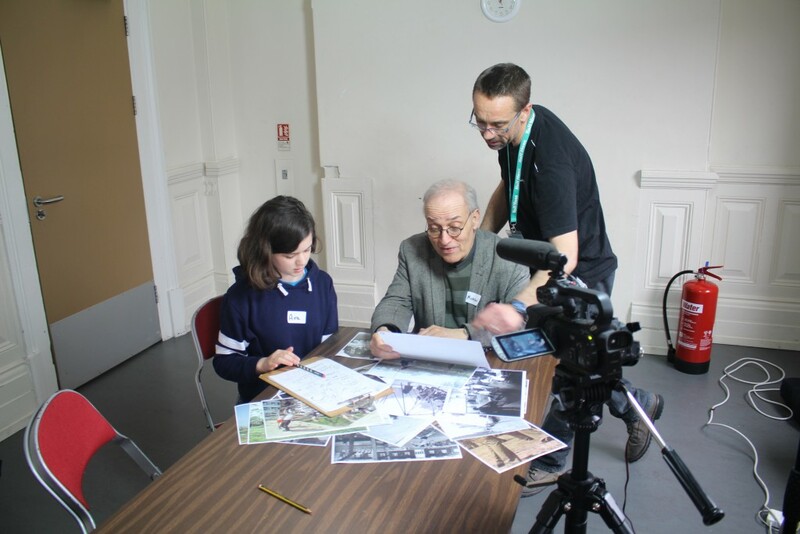 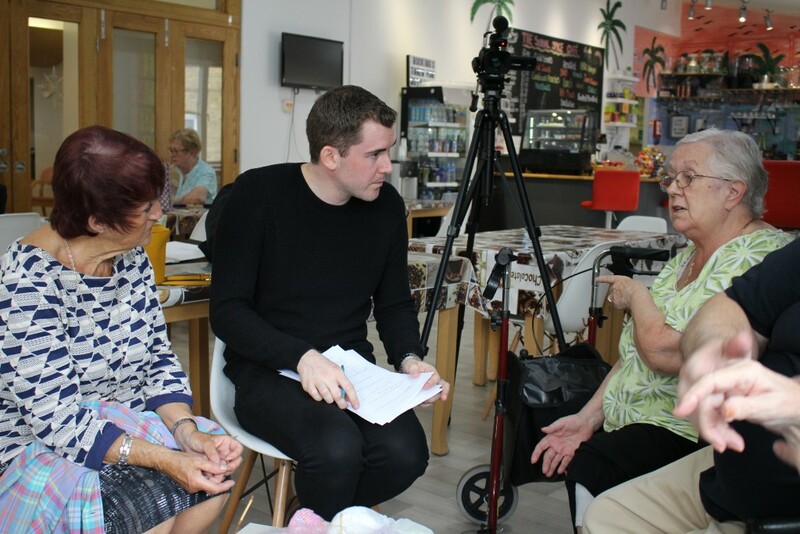 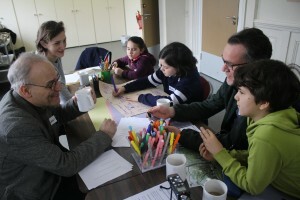 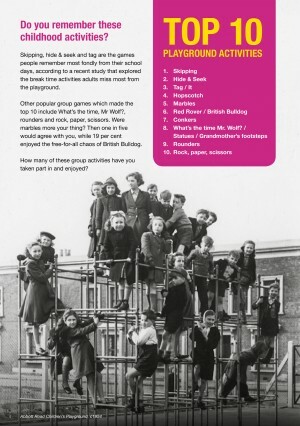 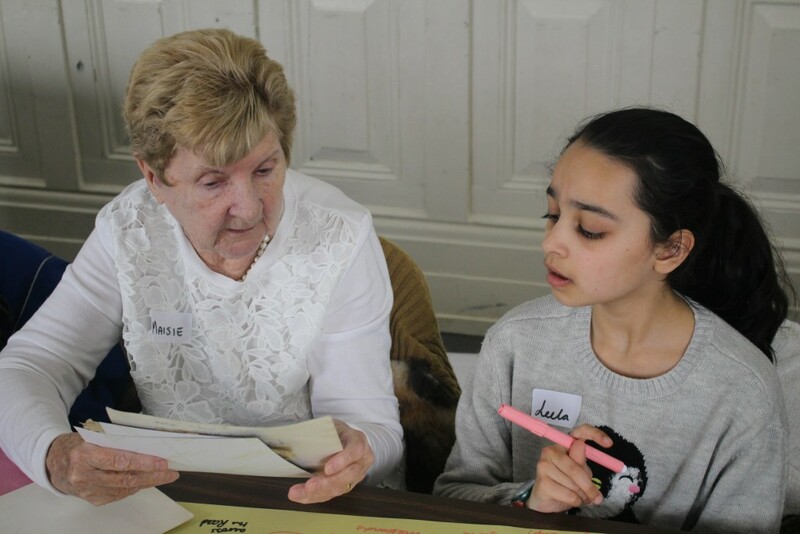 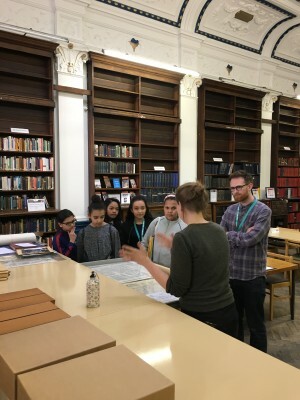 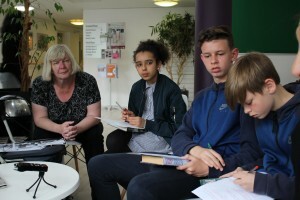 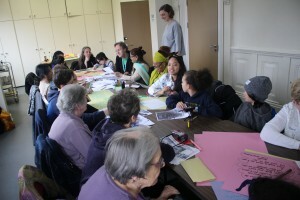 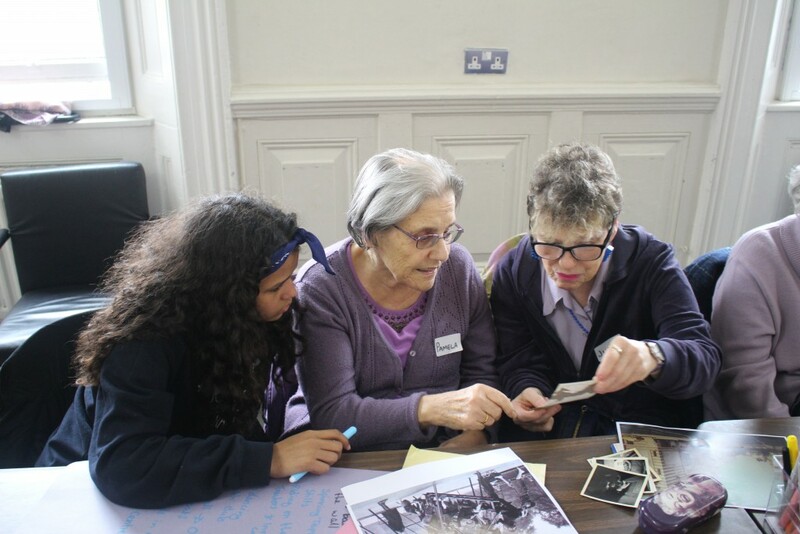 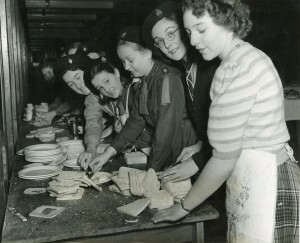 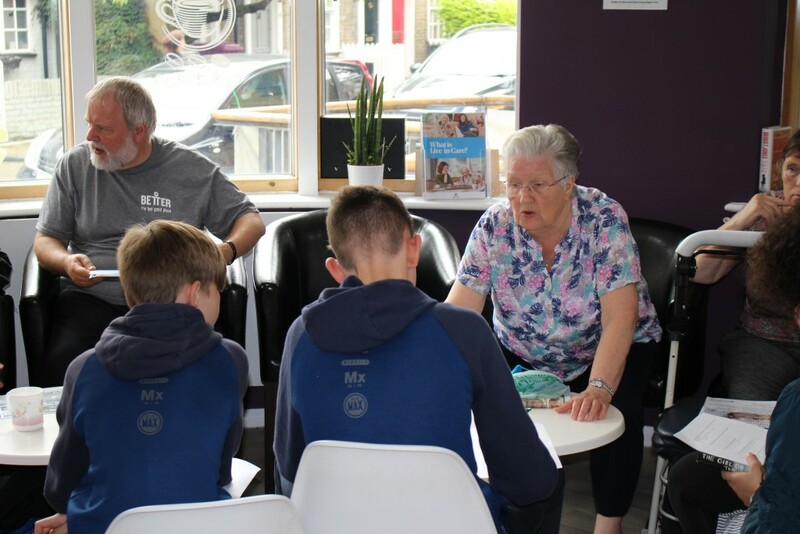 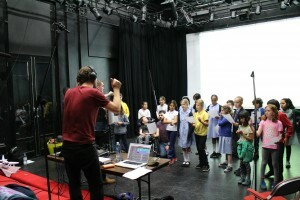 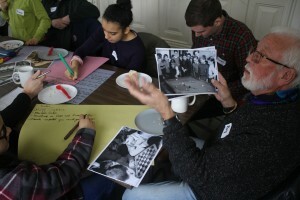 Thanks to an award from the Heritage Lottery Fund Young Roots programme, Playful Heritage enabled us to work with young people to connect with older generations, allowing them to discover activities that they have both shared and changes in society; consequently bridging the generational divide. 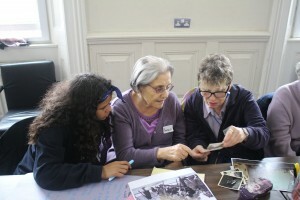 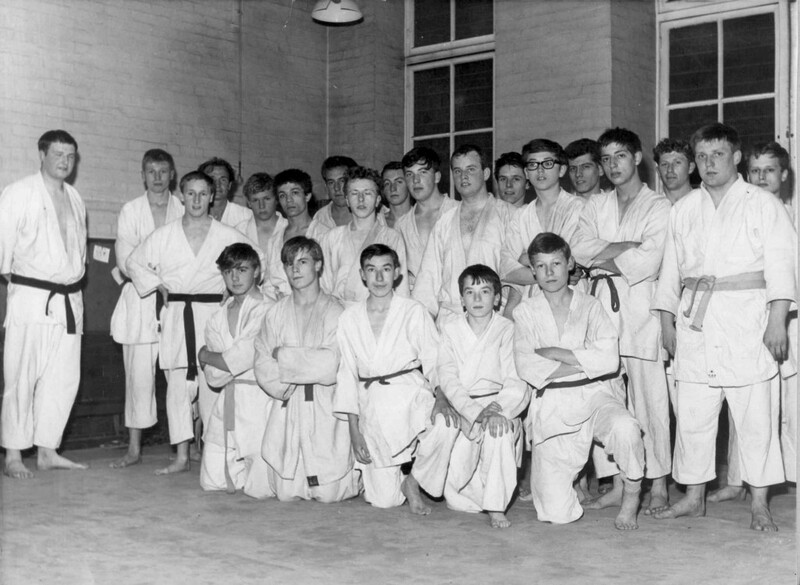 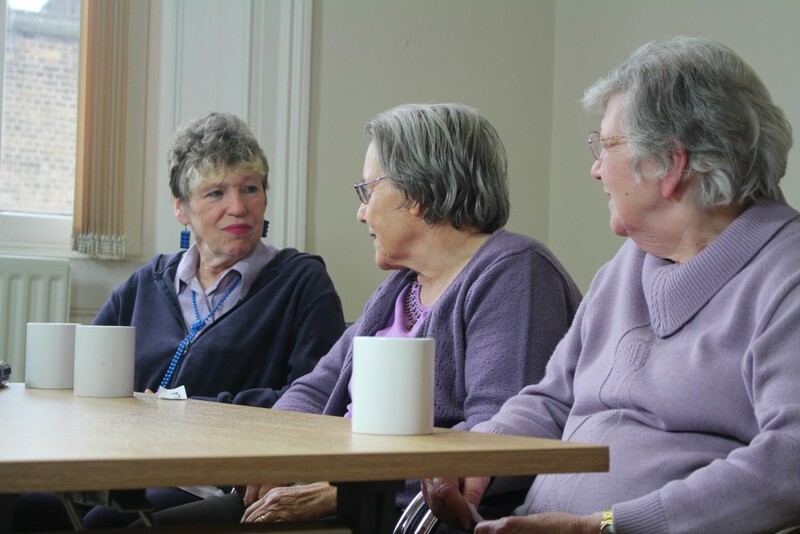 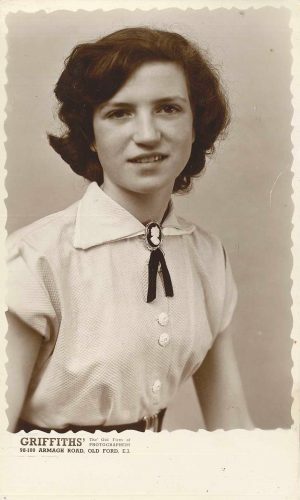 It was fascinating hearing elders from our local community talking about the group games and activities they took part in when they were younger; and wonderful to see the young people so engaged in their stories – particularly when they realised they sometimes took part in the same activities, just decades apart! 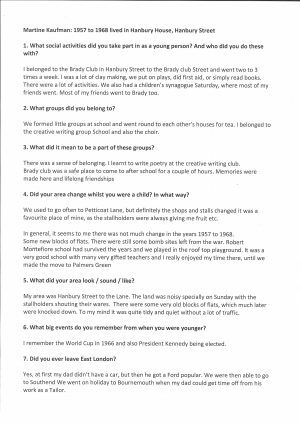 It was been a real privilege to meet so many lovely people from across the decades and hear a diverse range of personal memories. 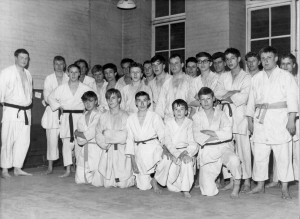 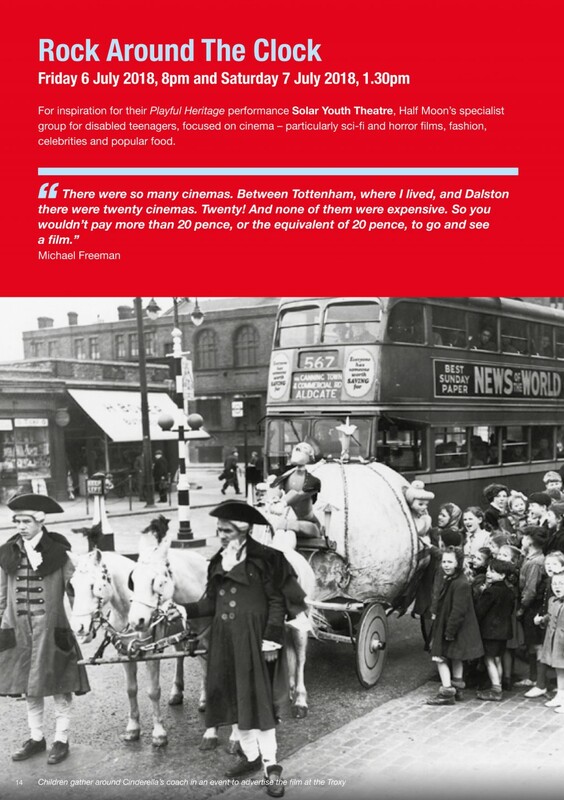 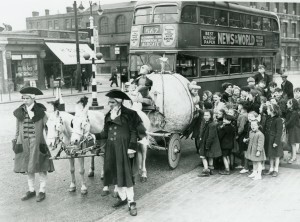 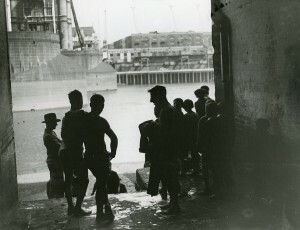 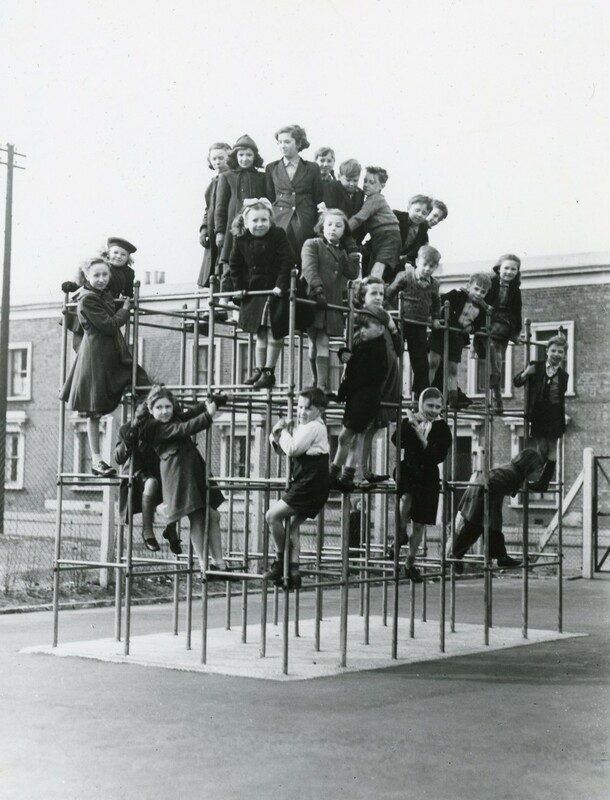 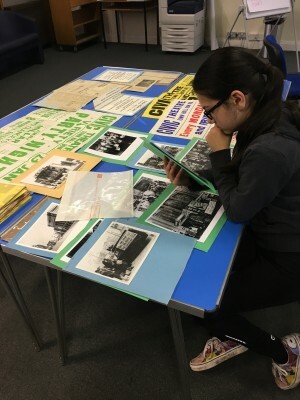 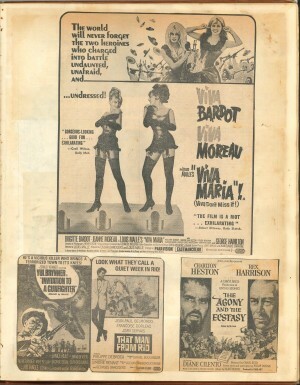 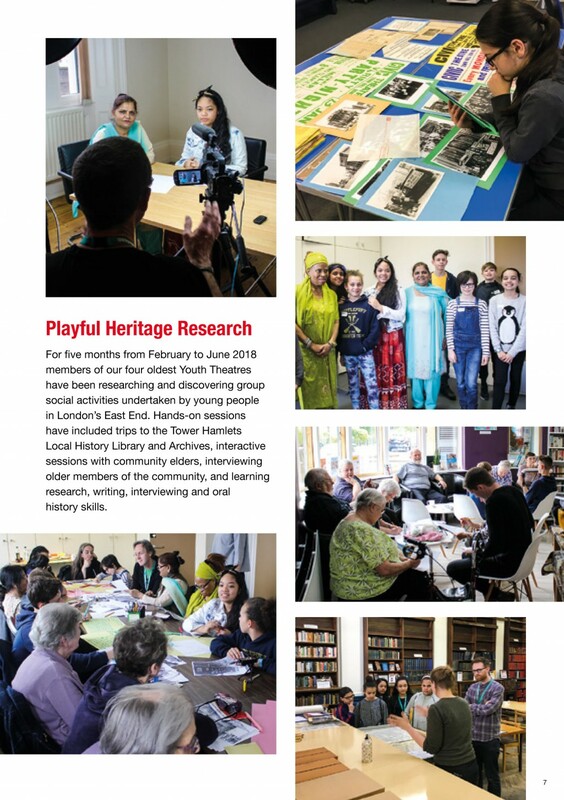 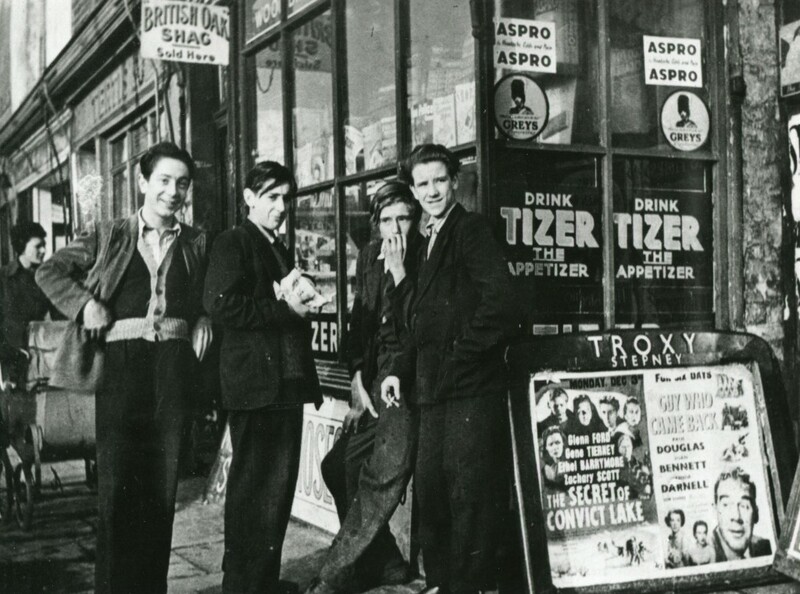 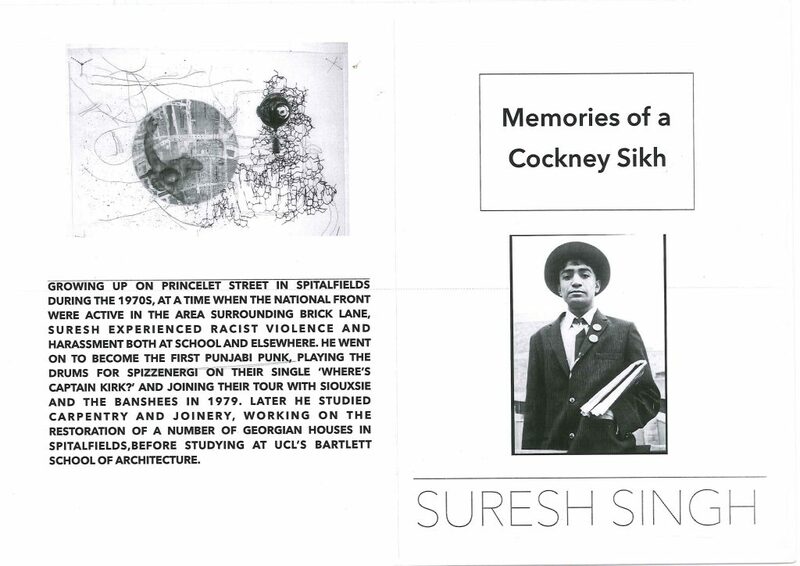 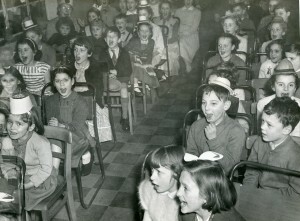 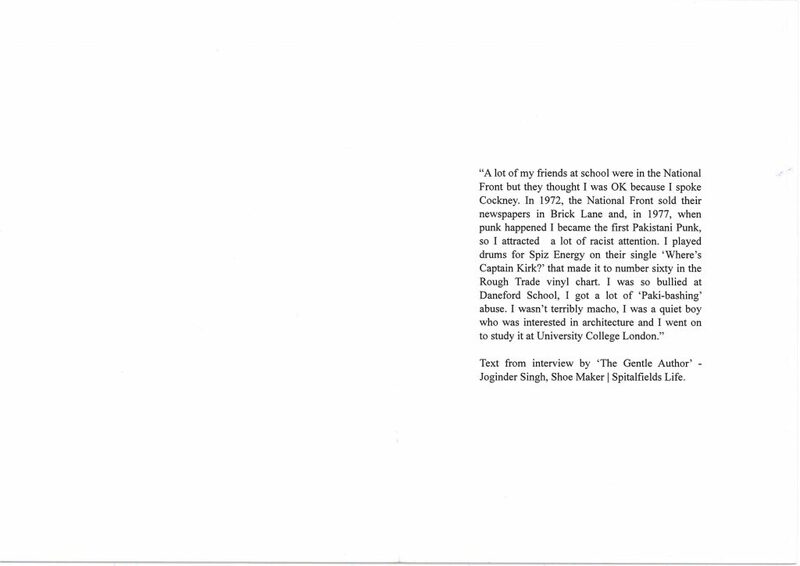 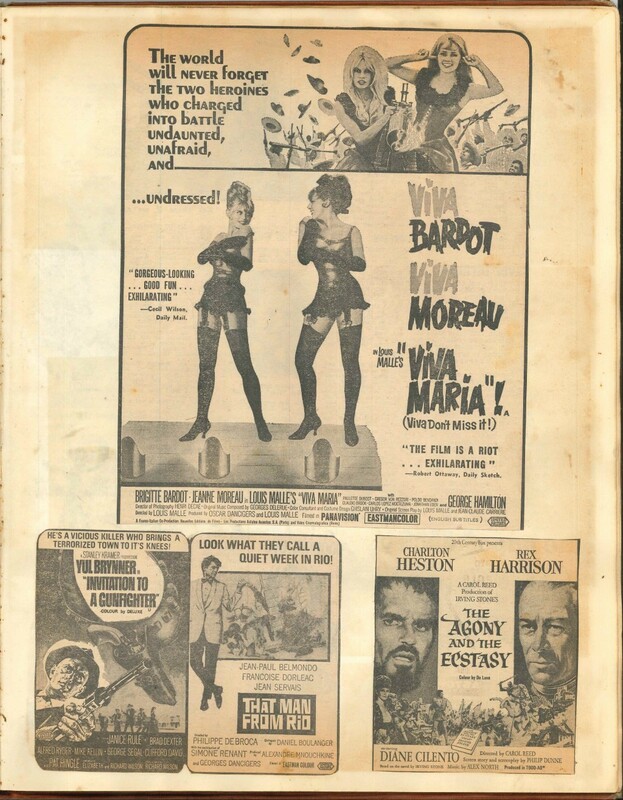 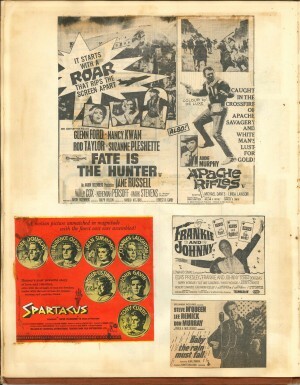 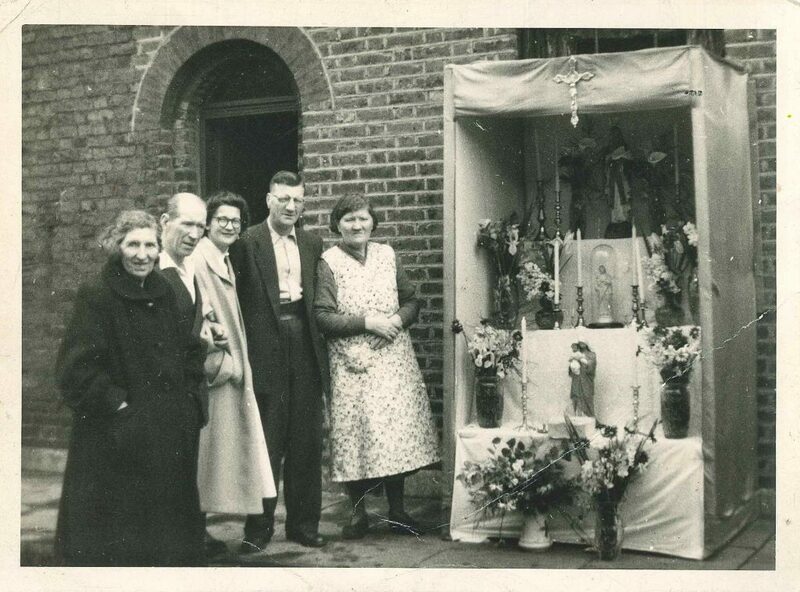 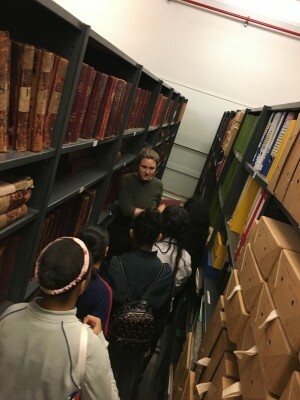 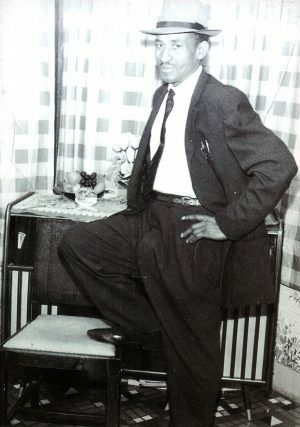 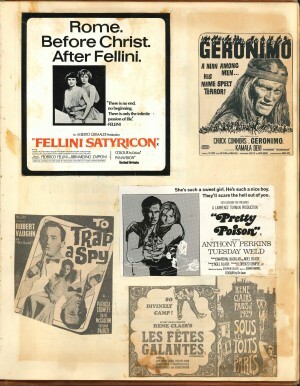 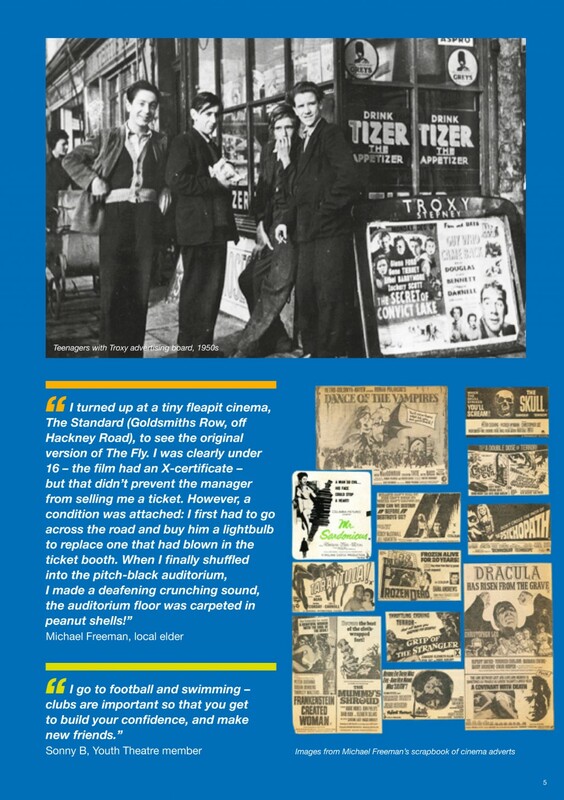 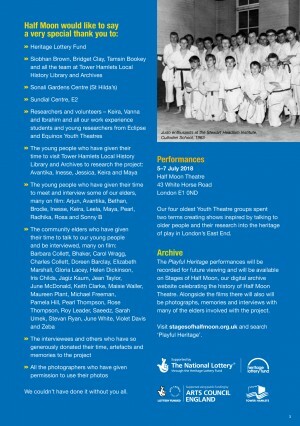 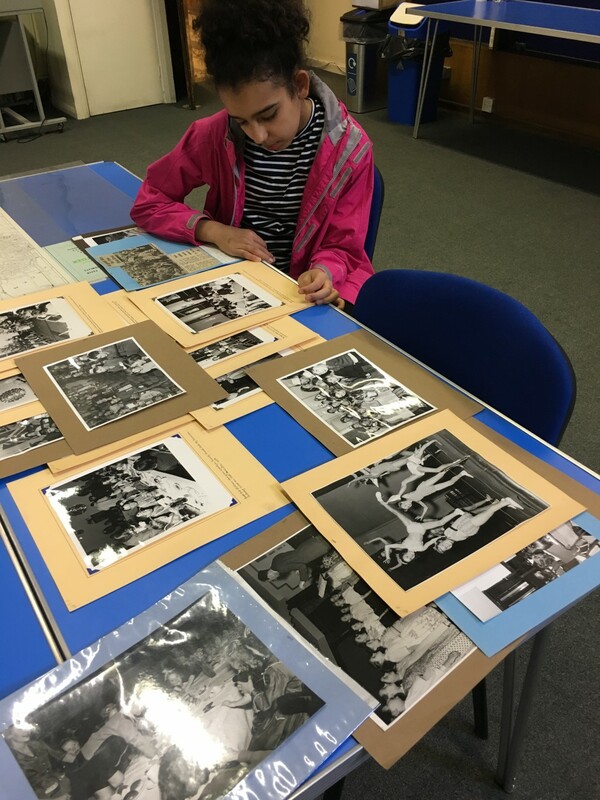 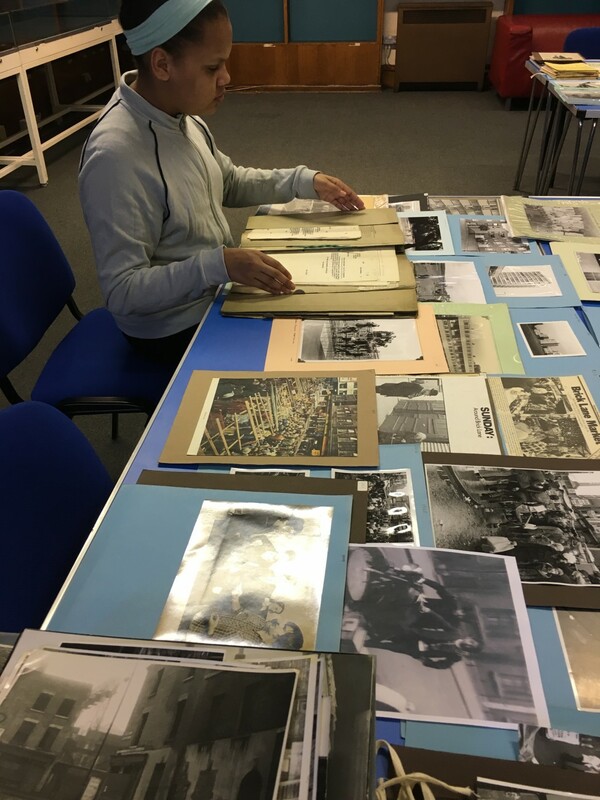 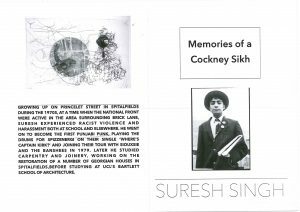 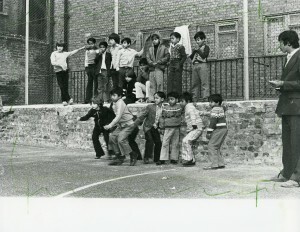 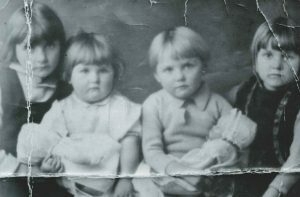 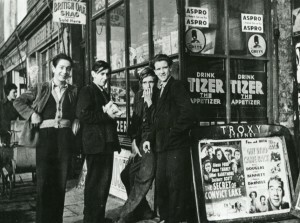 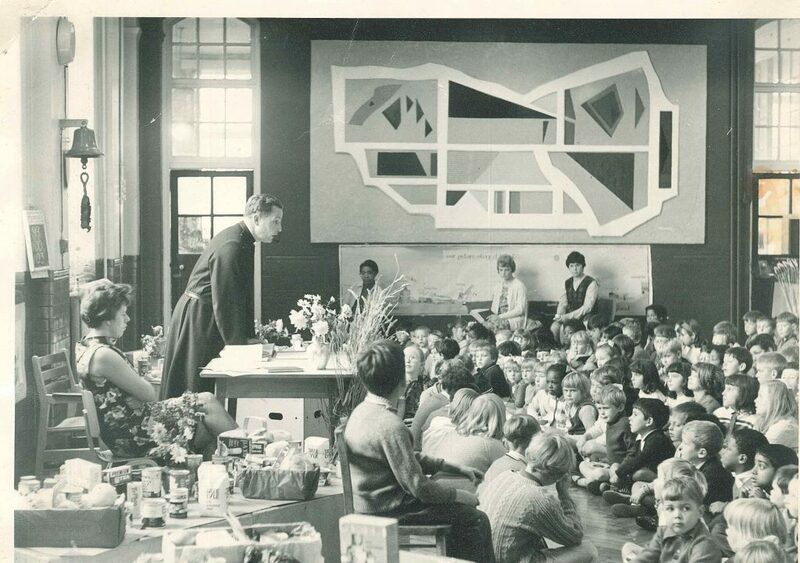 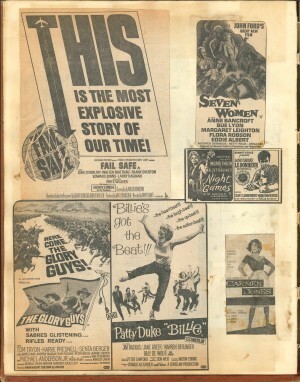 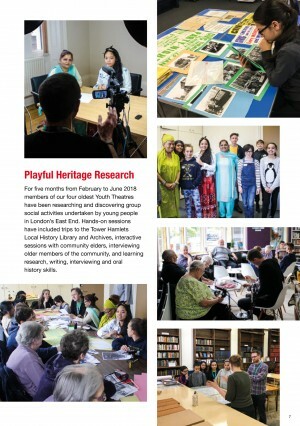 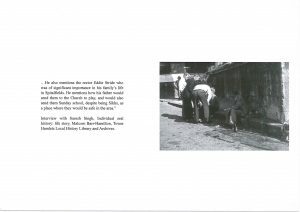 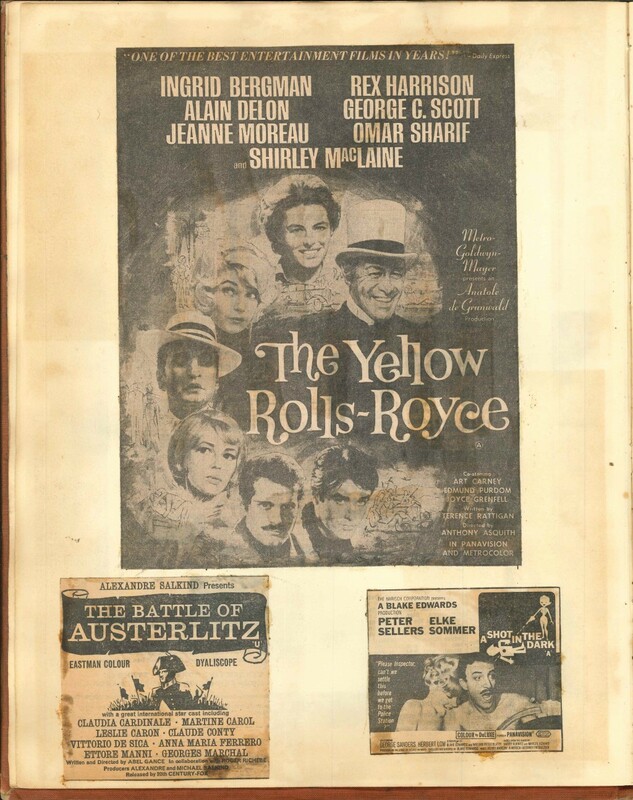 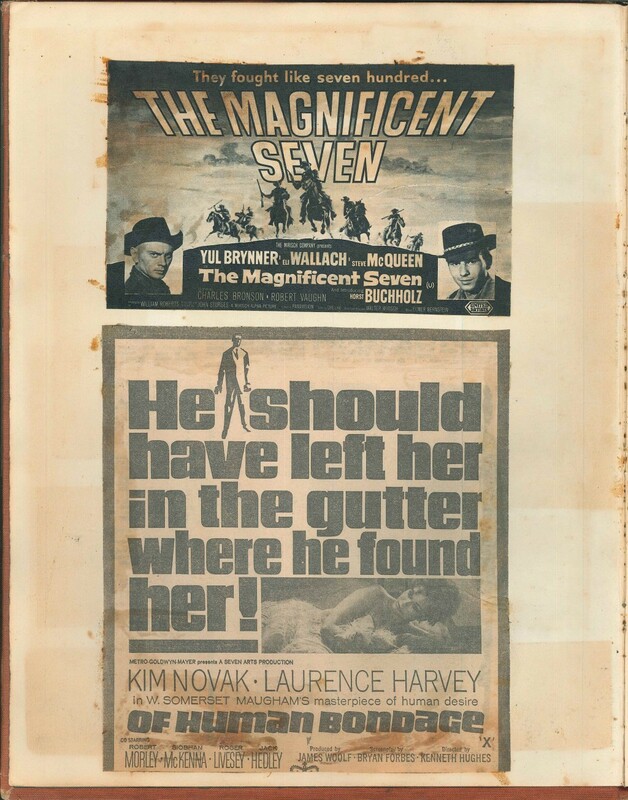 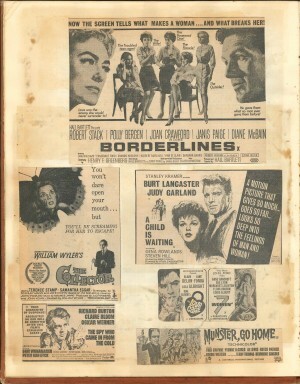 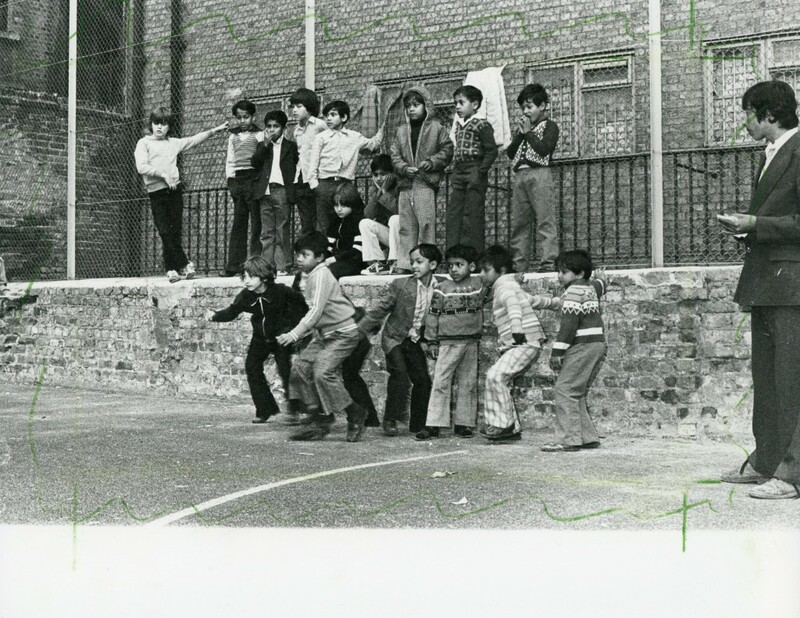 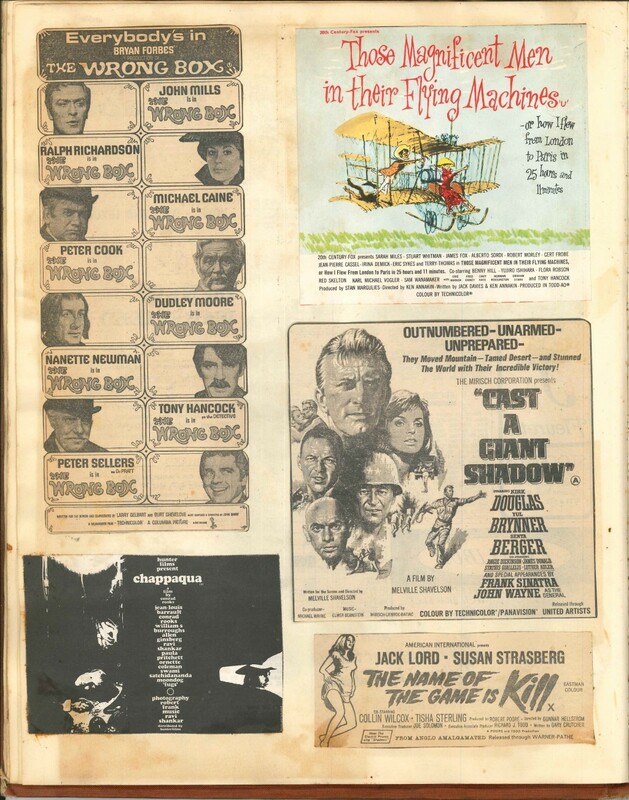 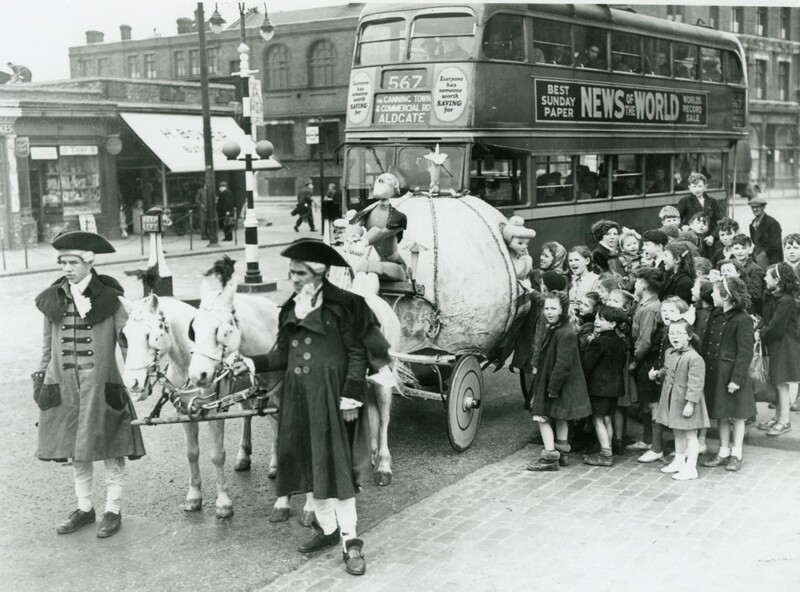 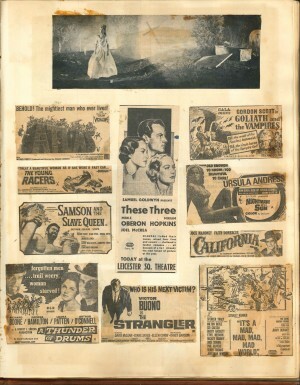 This project was delivered in partnership with Tower Hamlets Local History Library and Archives. 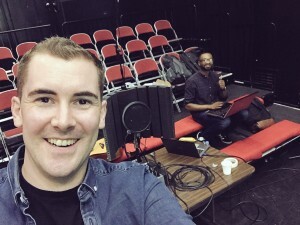 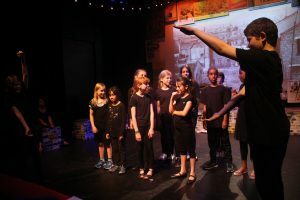 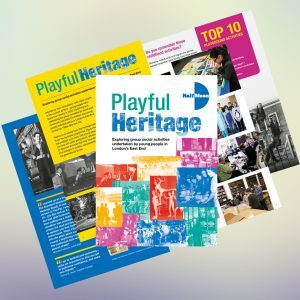 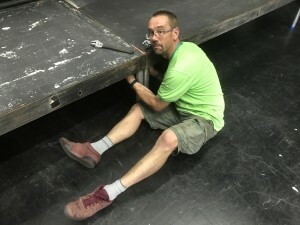 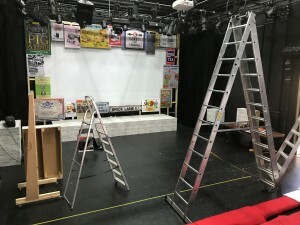 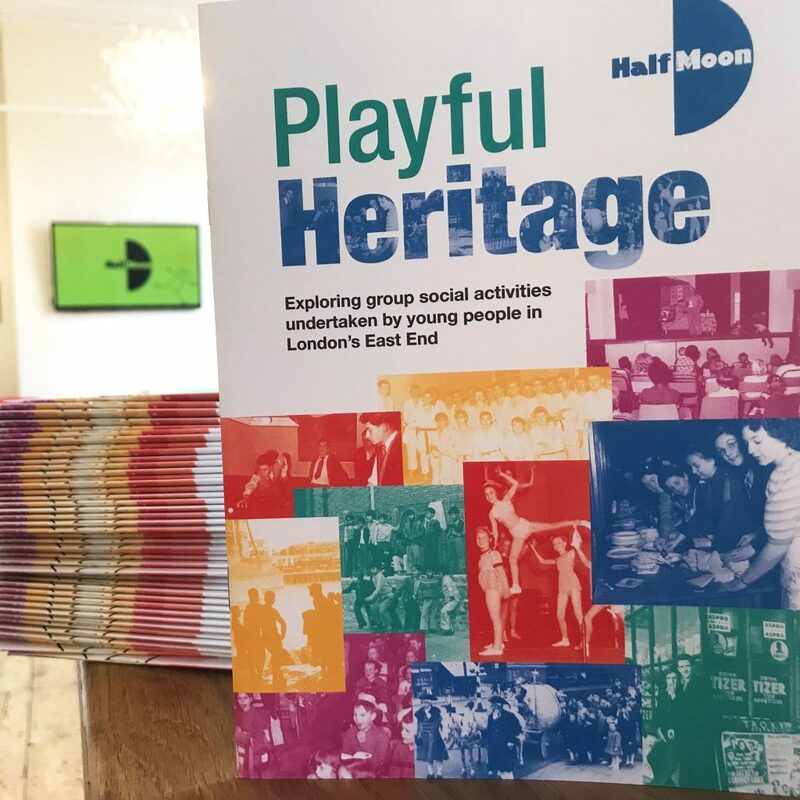 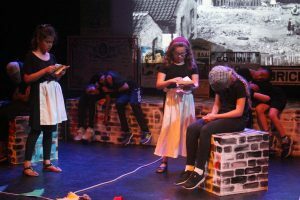 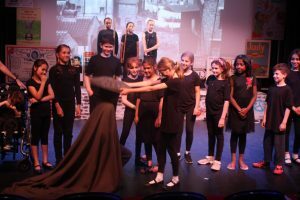 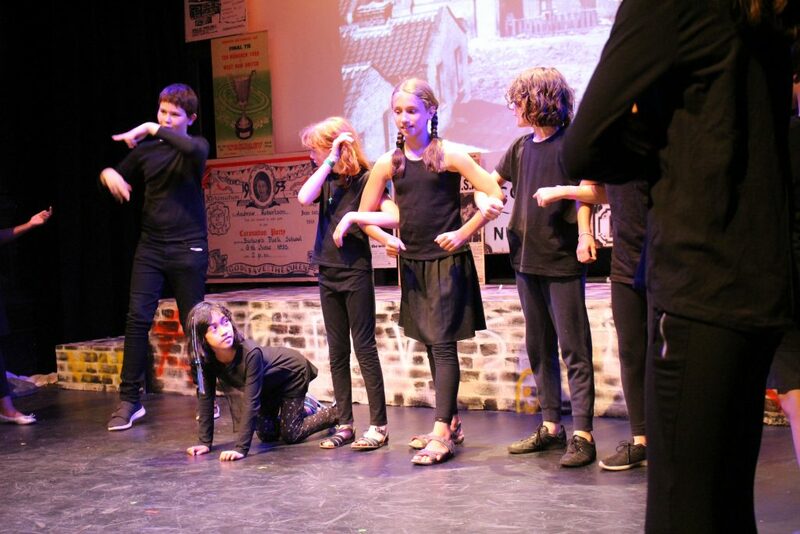 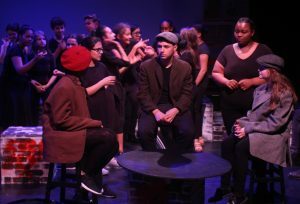 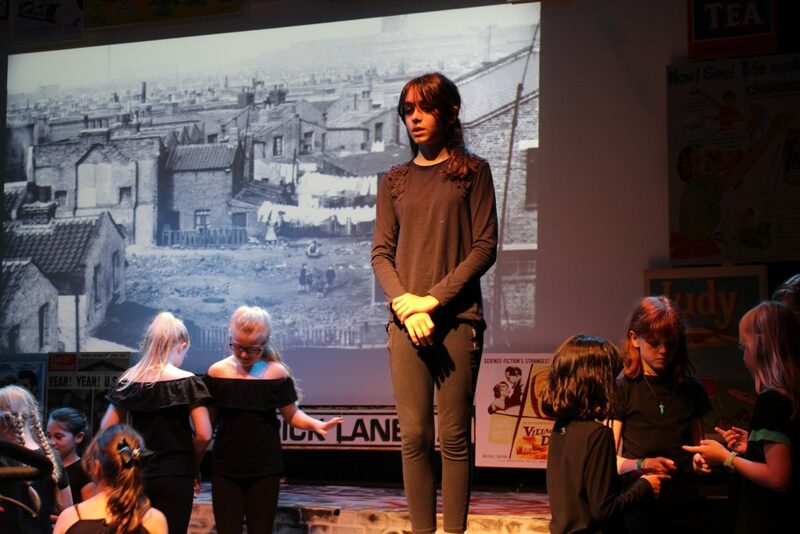 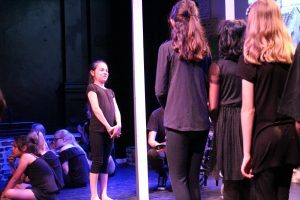 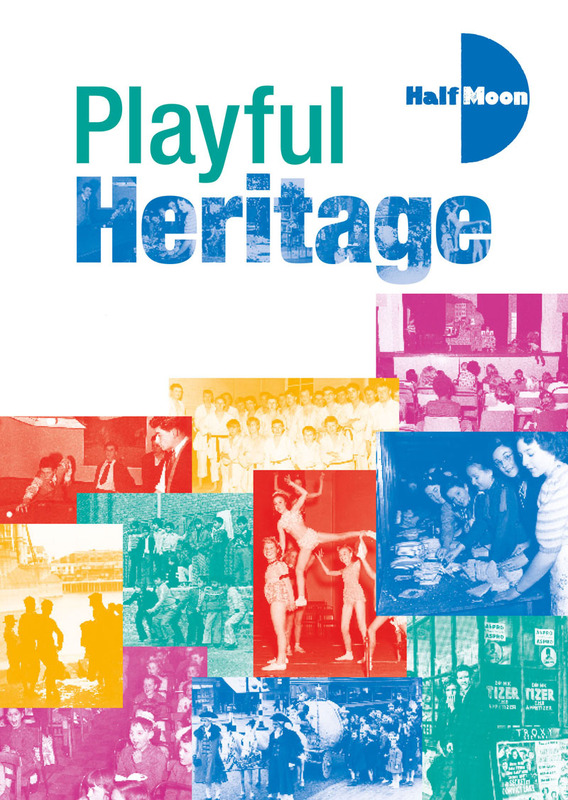 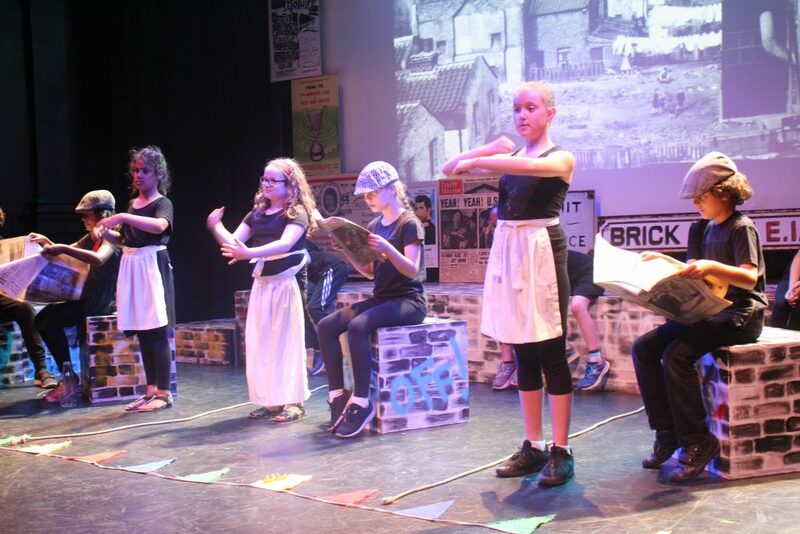 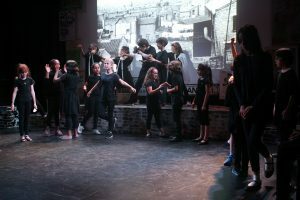 A short video about Playful Heritage, featuring extracts from our four Youth Theatre productions and interviews with everyone involved, including local elders, the young people taking part, Youth Theatre tutors and the Director of Half Moon. 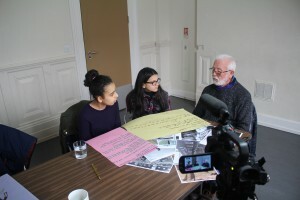 Roy Leader talks to members of Lunar Youth Theatre about his memories of growing up in London’s East End. 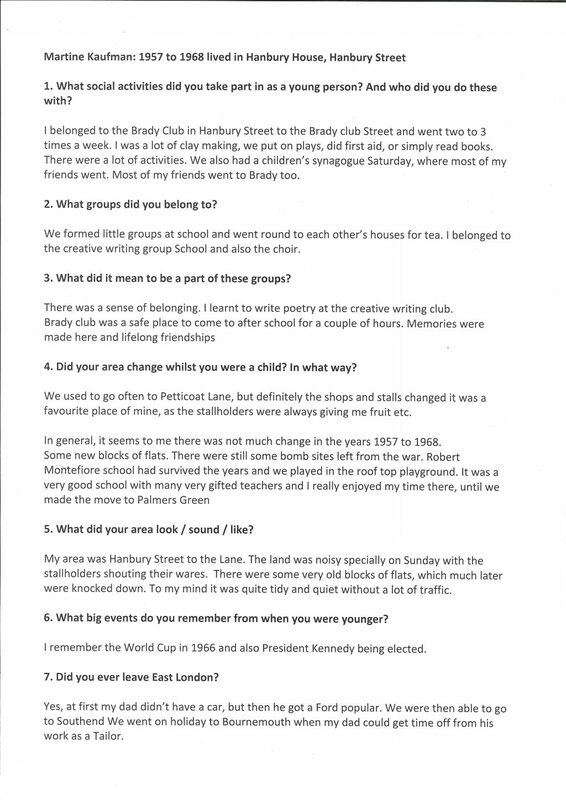 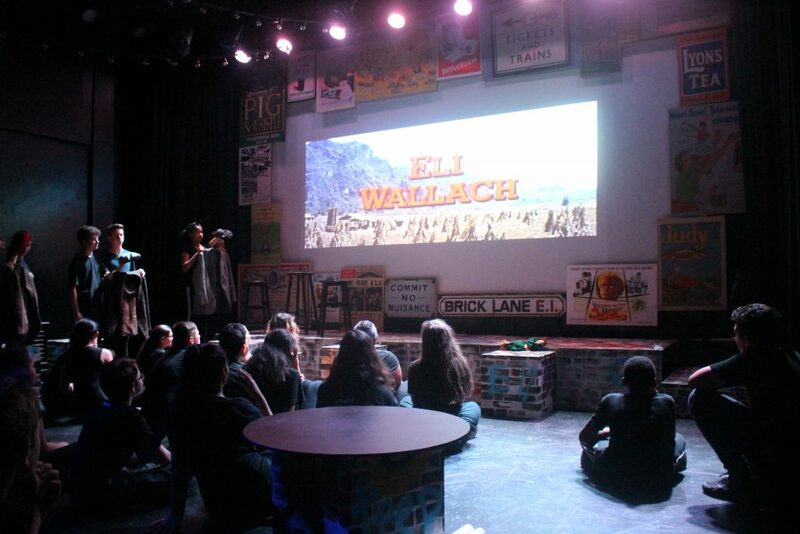 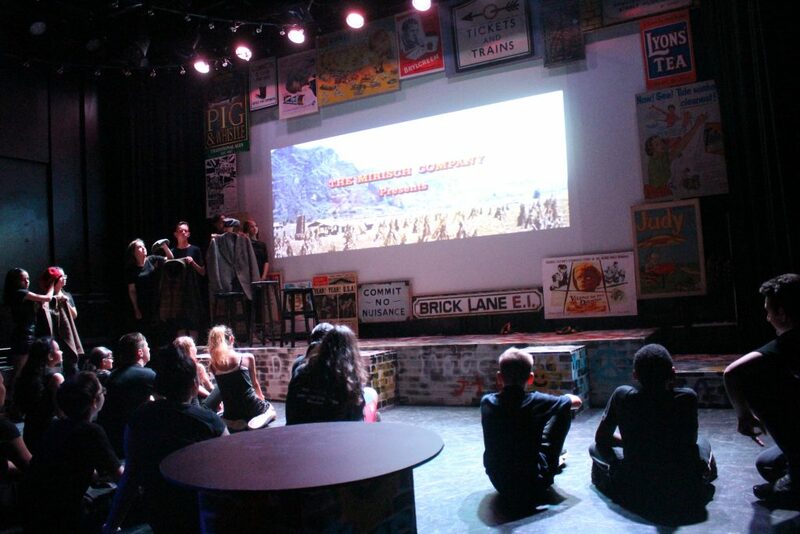 June McDonald talks to members of Lunar Youth Theatre about her memories of growing up in London’s East End. 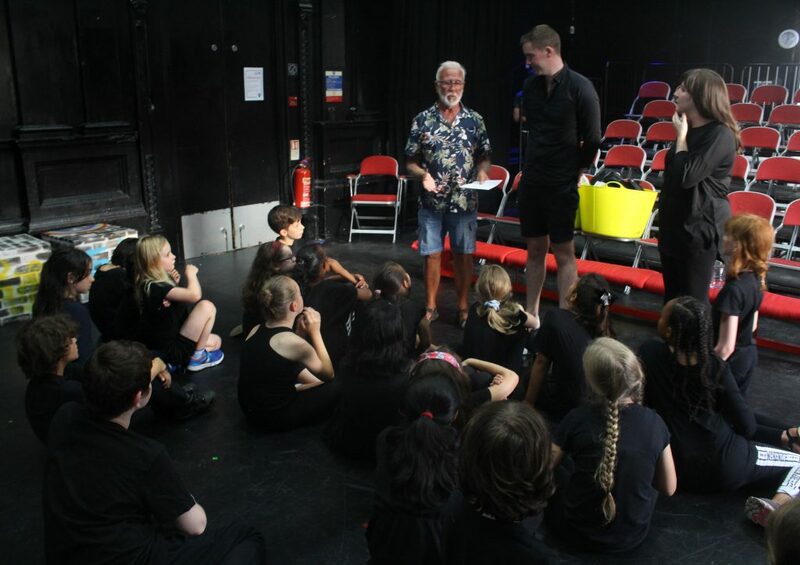 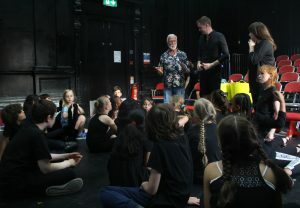 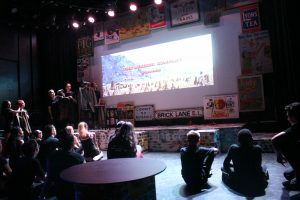 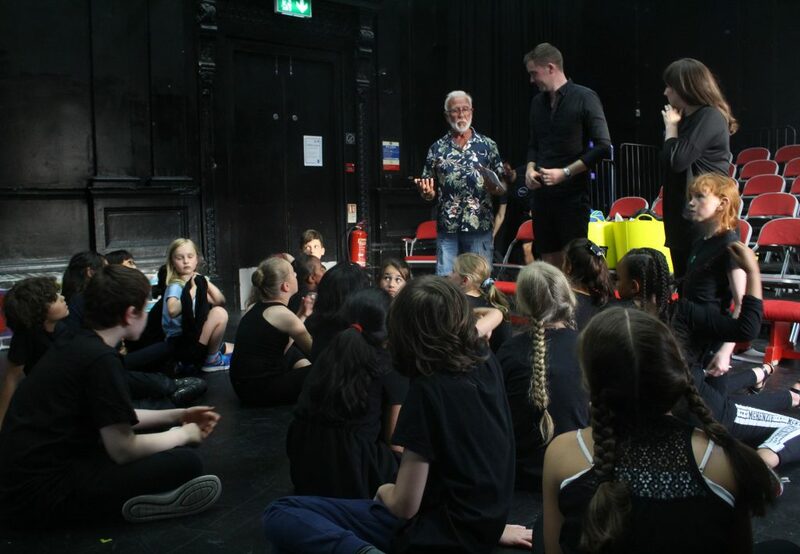 Roy Leader talks to members of Eclipse Youth Theatre about his memories of growing up in London’s East End. 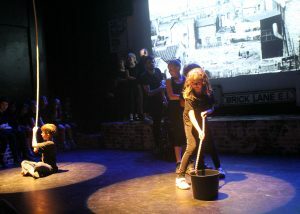 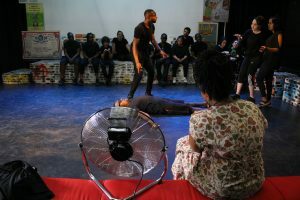 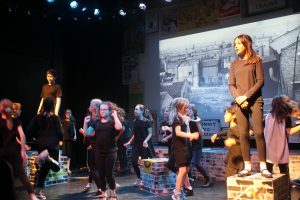 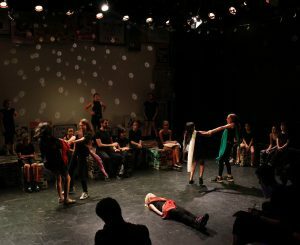 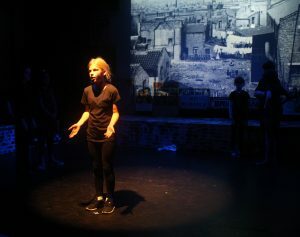 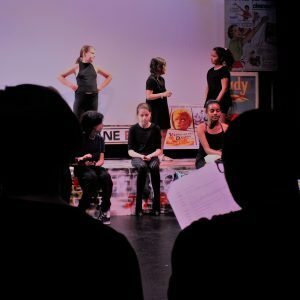 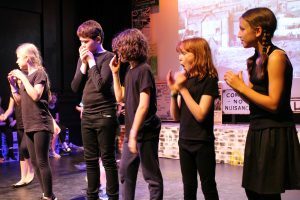 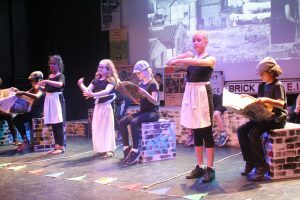 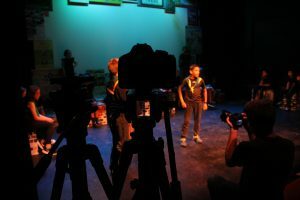 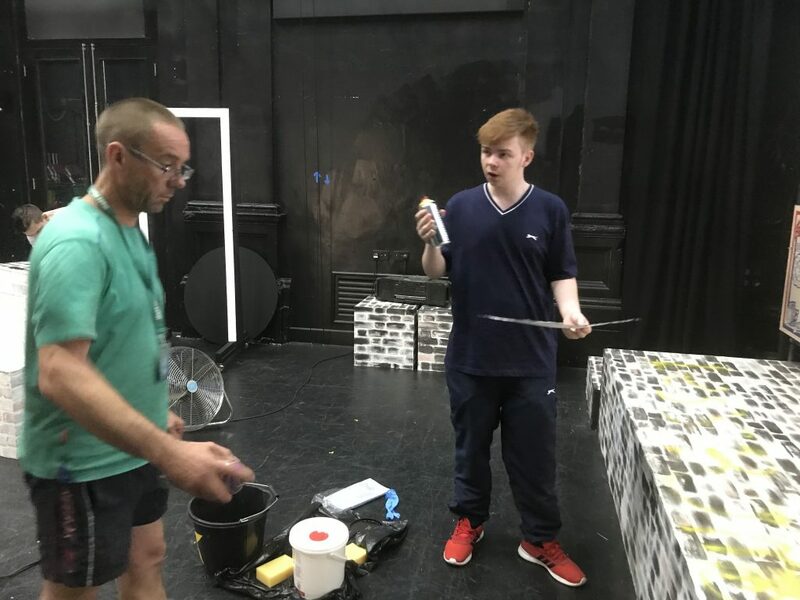 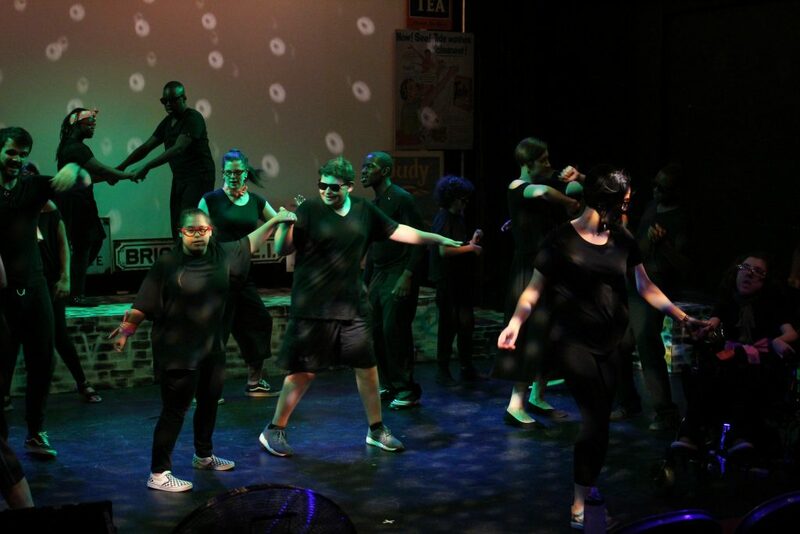 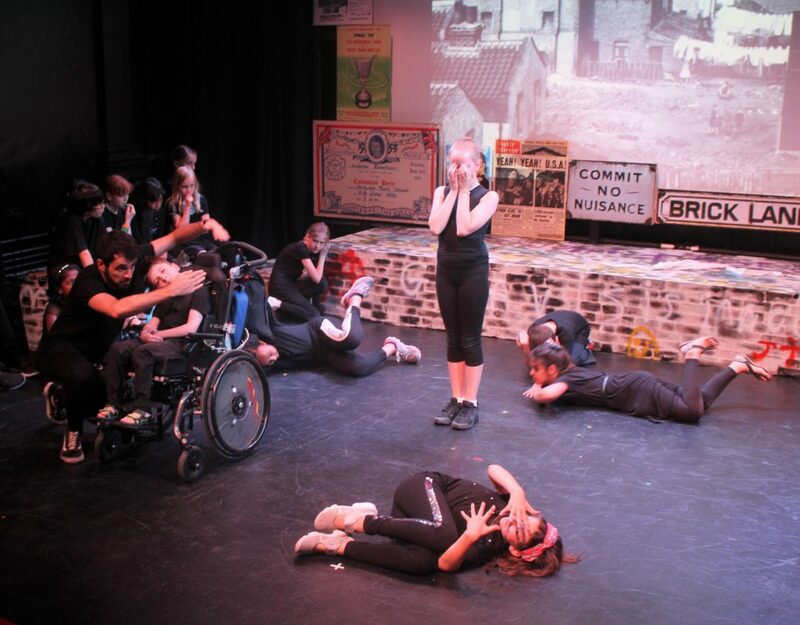 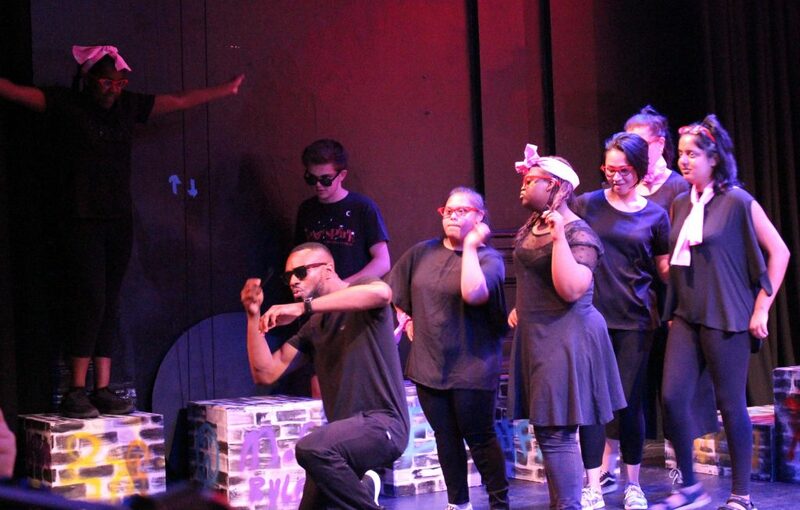 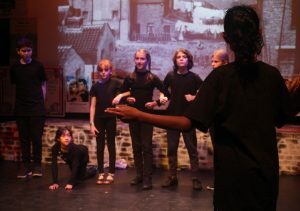 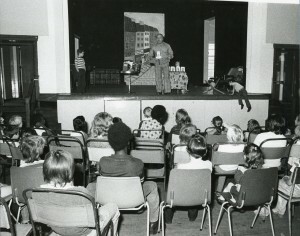 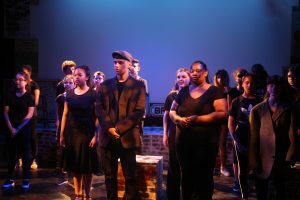 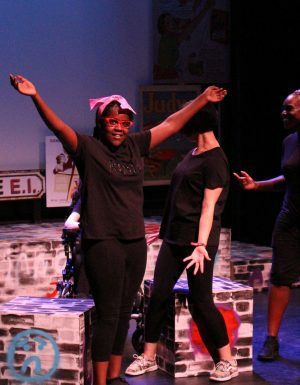 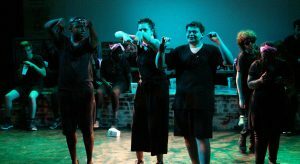 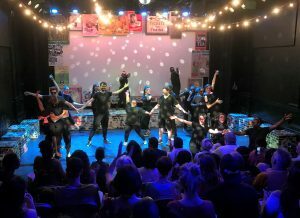 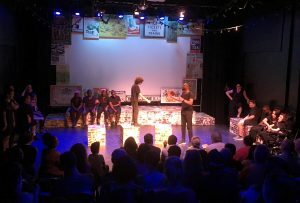 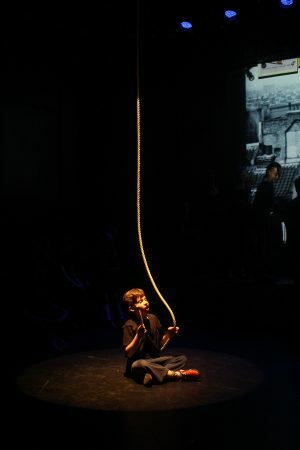 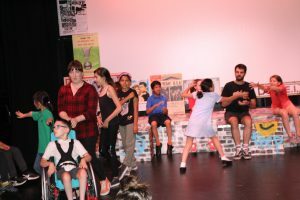 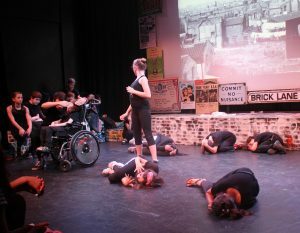 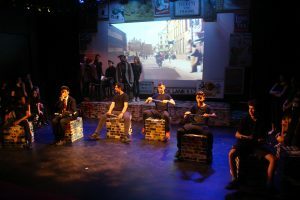 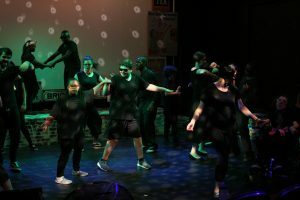 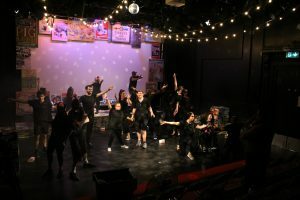 For inspiration for their Playful Heritage performance Eclipse Youth Theatre, one of Half Moon’s inclusive groups for young people, focused on family life, clubs, the Brady Club and street activities. 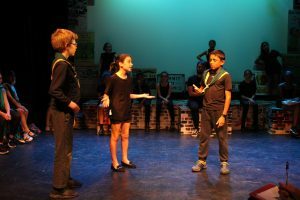 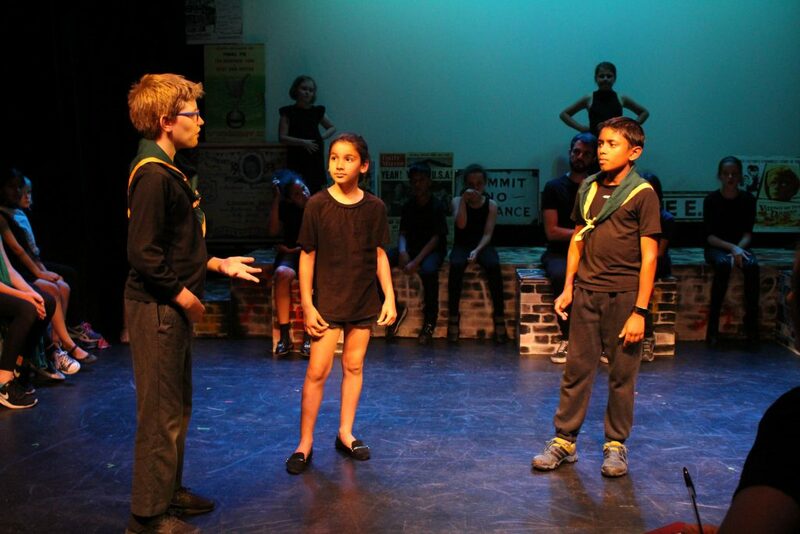 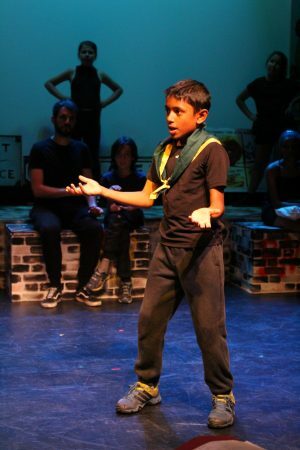 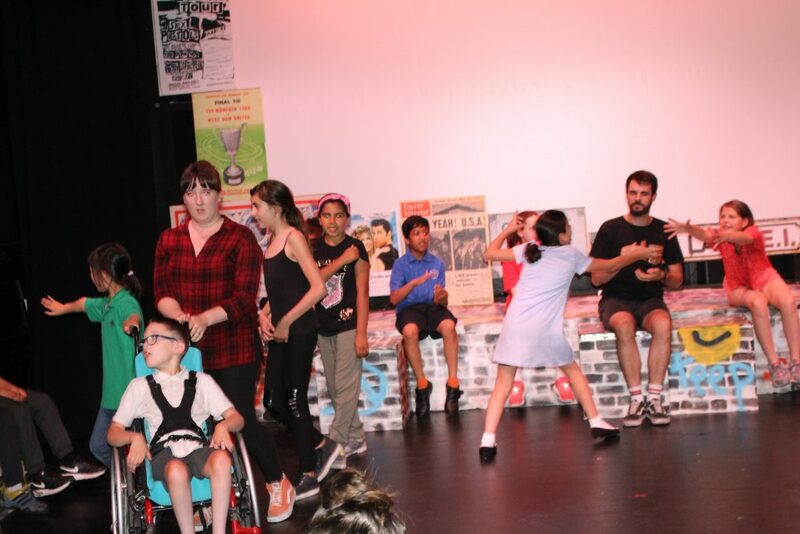 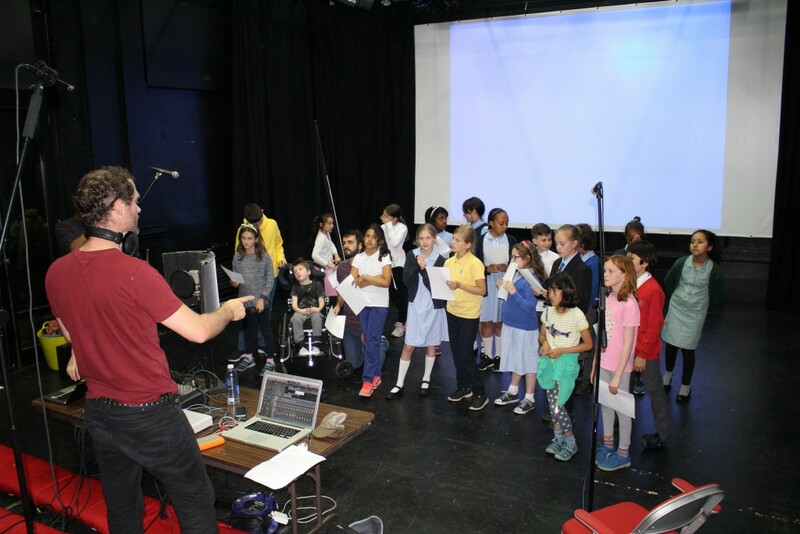 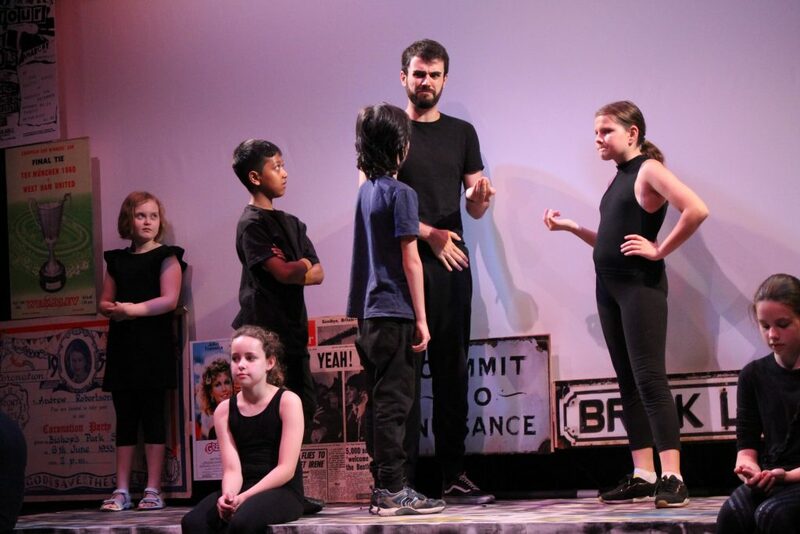 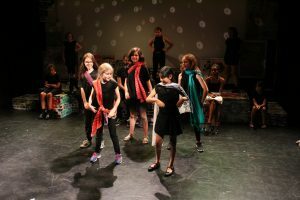 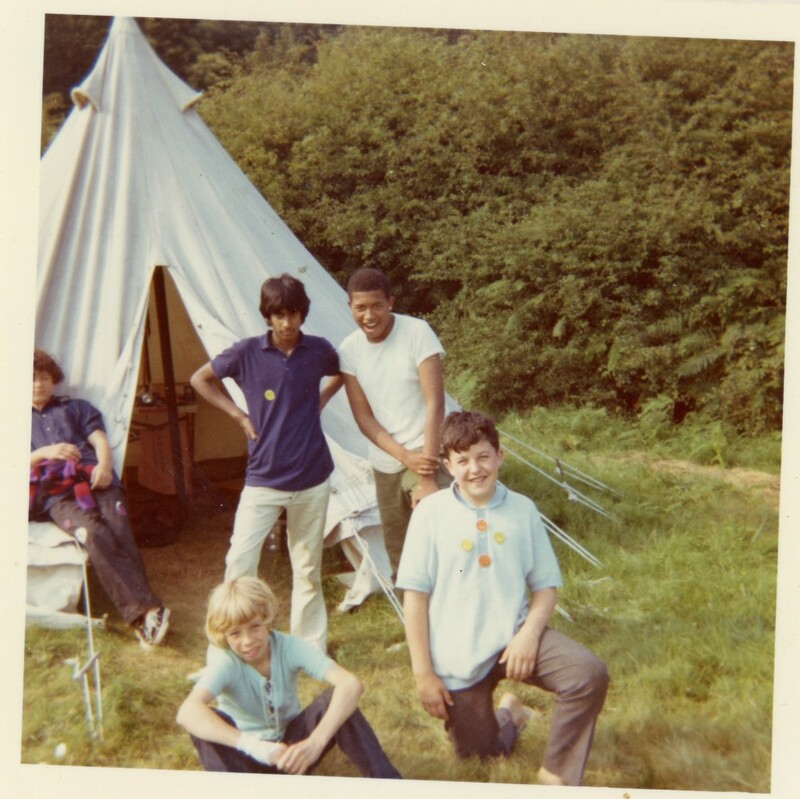 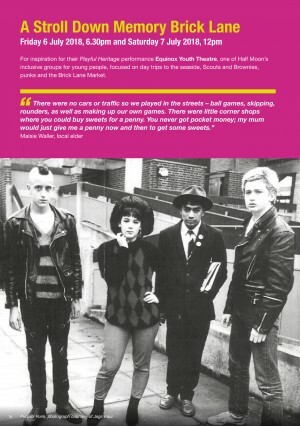 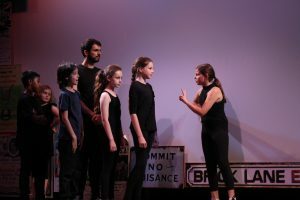 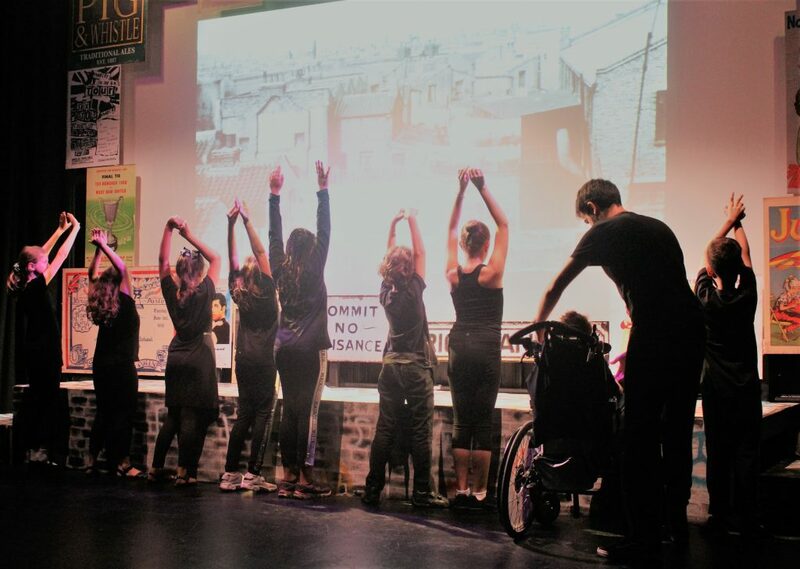 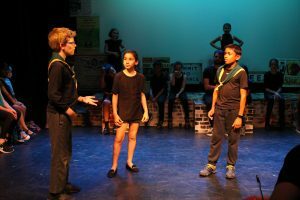 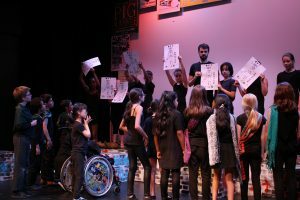 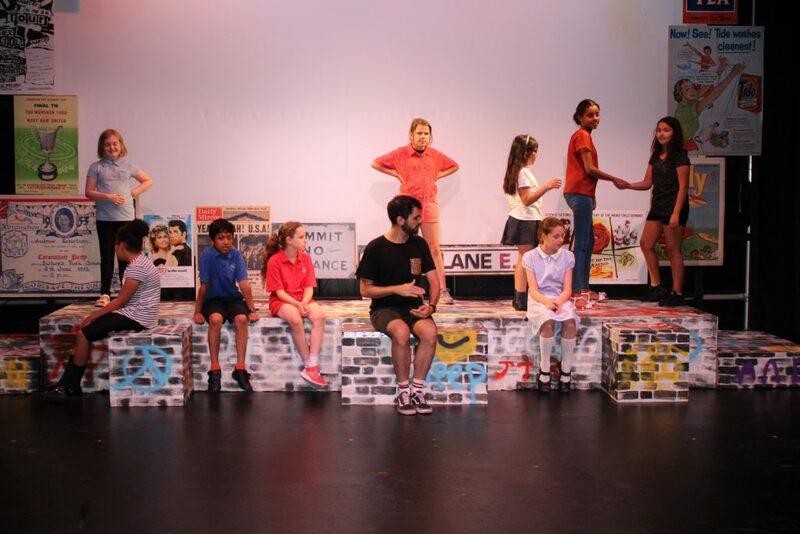 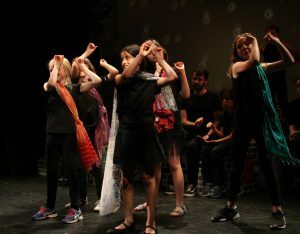 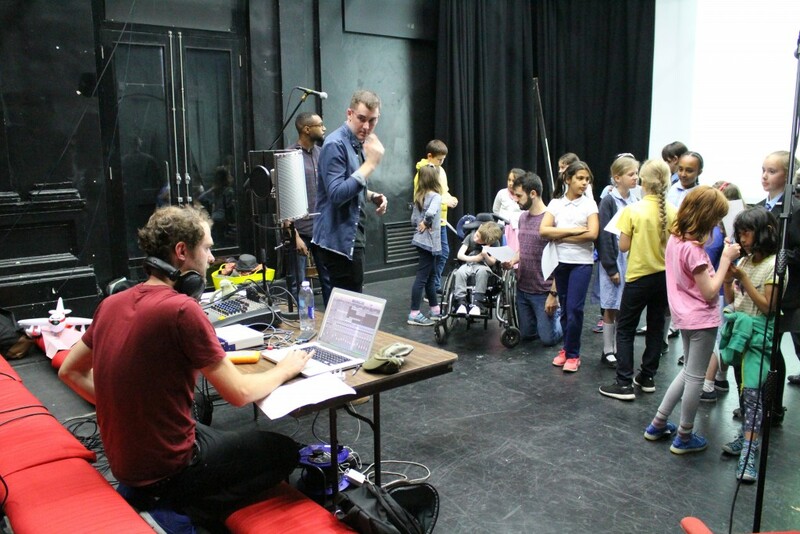 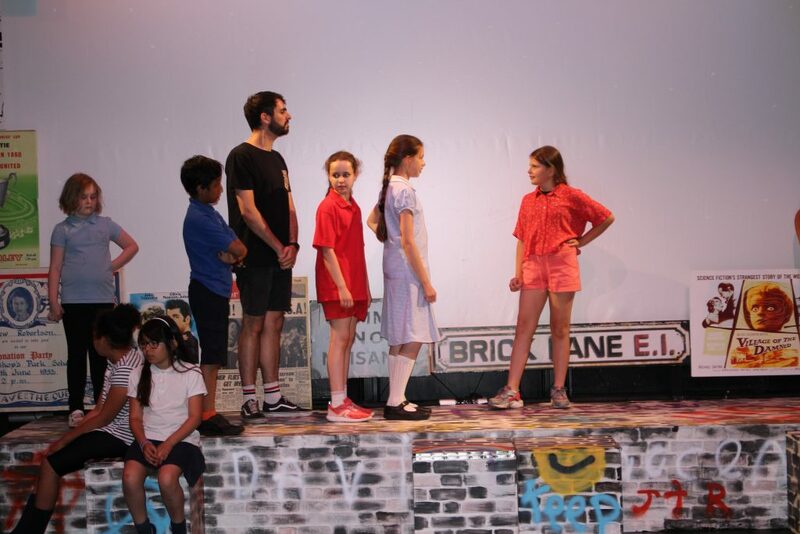 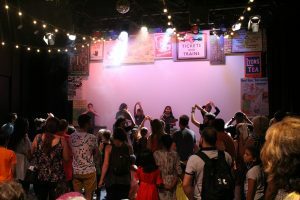 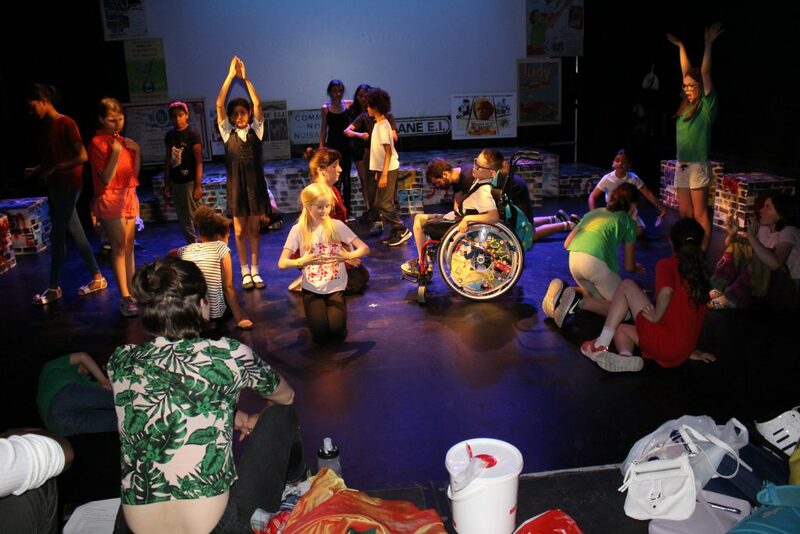 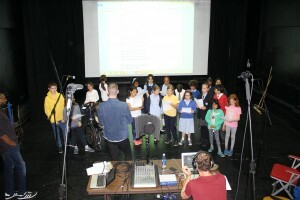 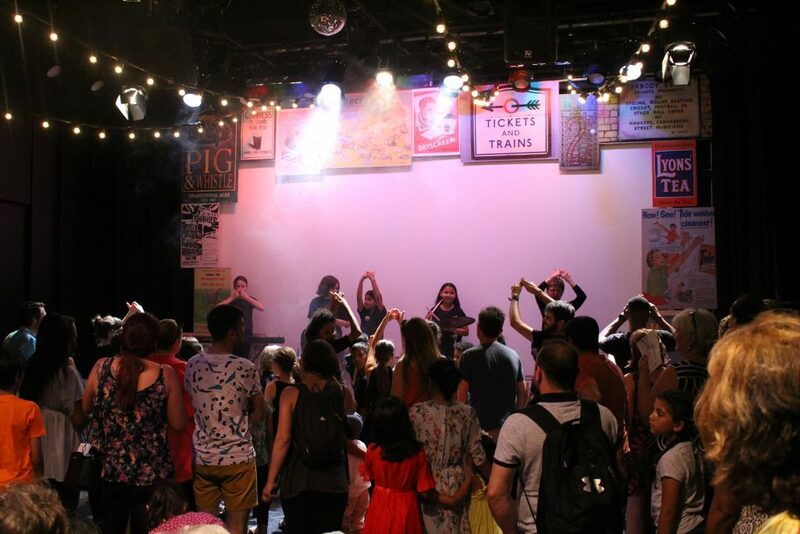 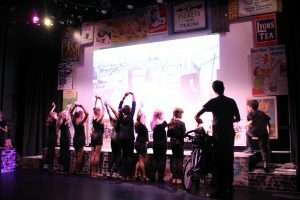 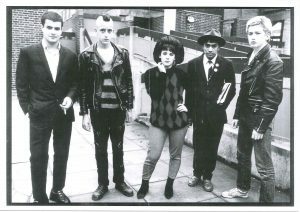 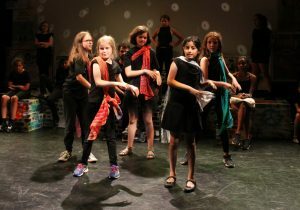 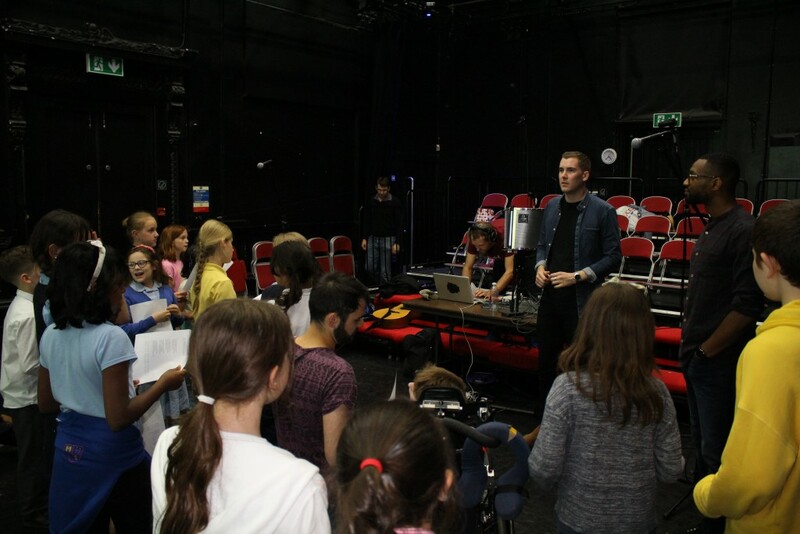 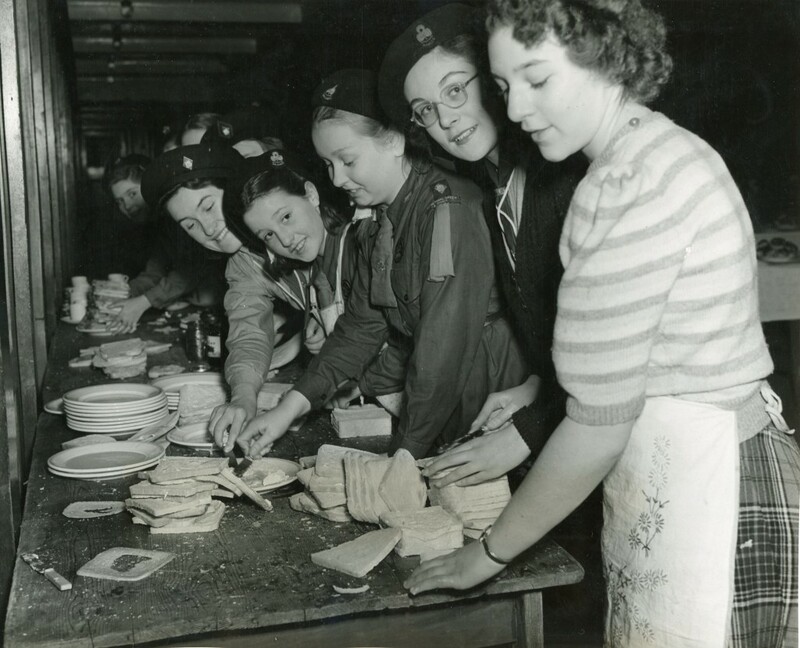 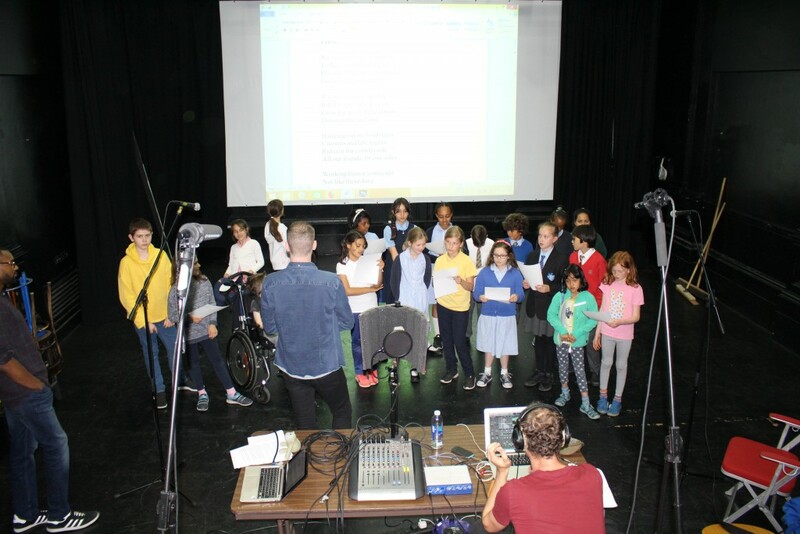 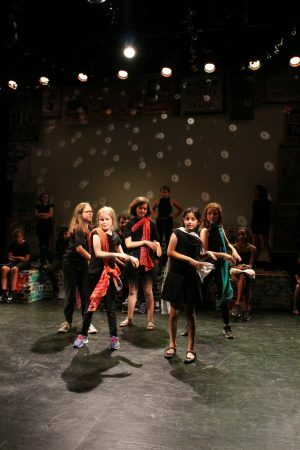 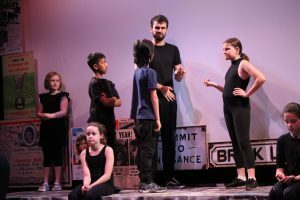 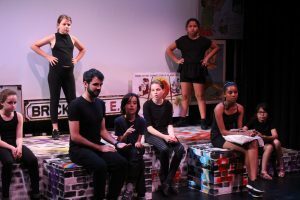 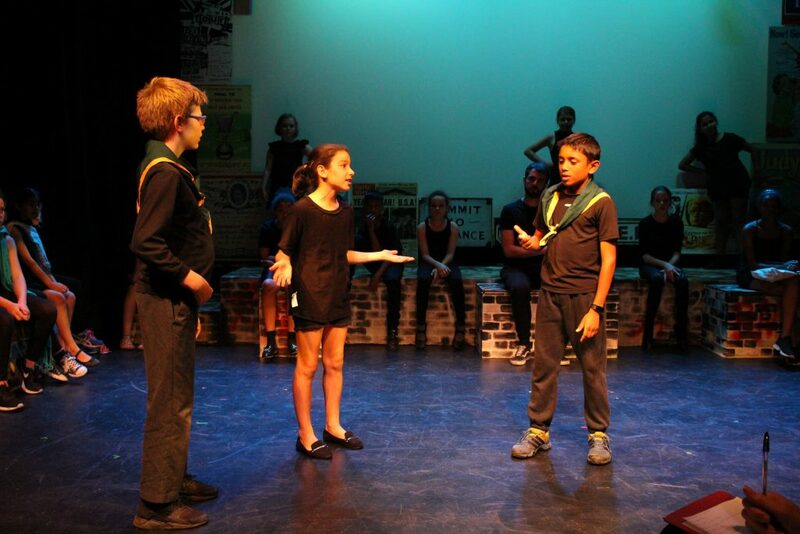 For inspiration for their Playful Heritage performance Equinox Youth Theatre, one of Half Moon’s inclusive groups for young people aged 8-11, focused on day trips to the seaside, Scouts and Brownies, punks and the Brick Lane Market. 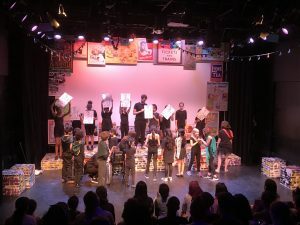 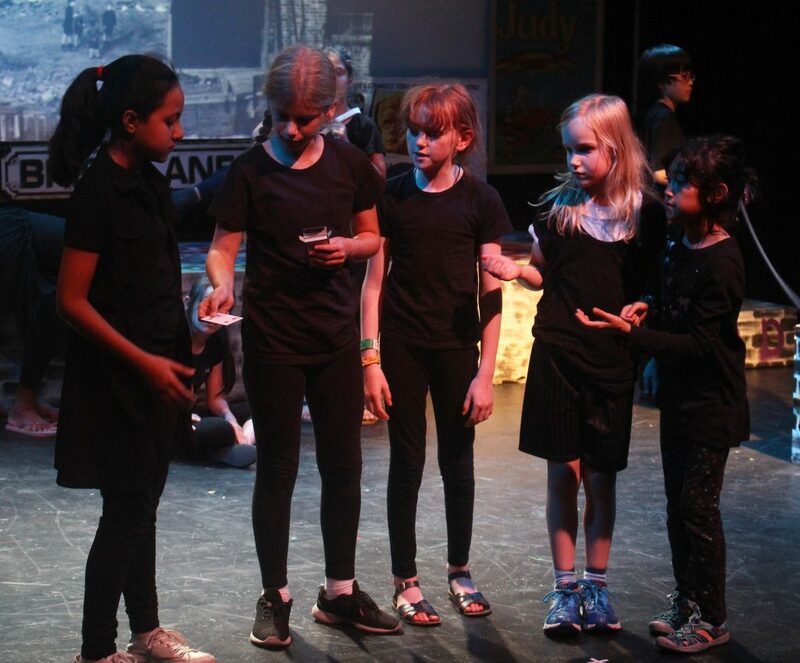 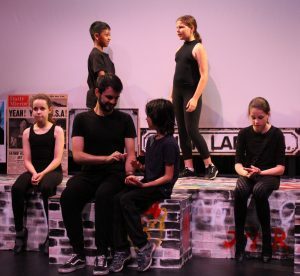 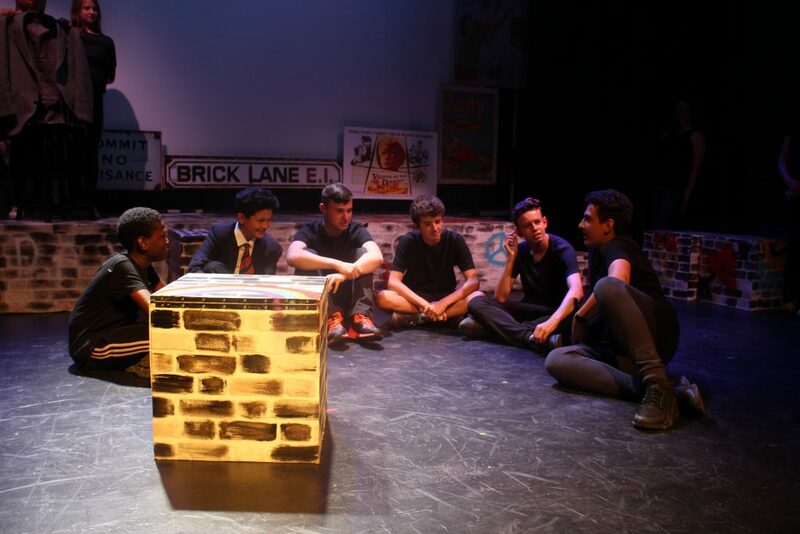 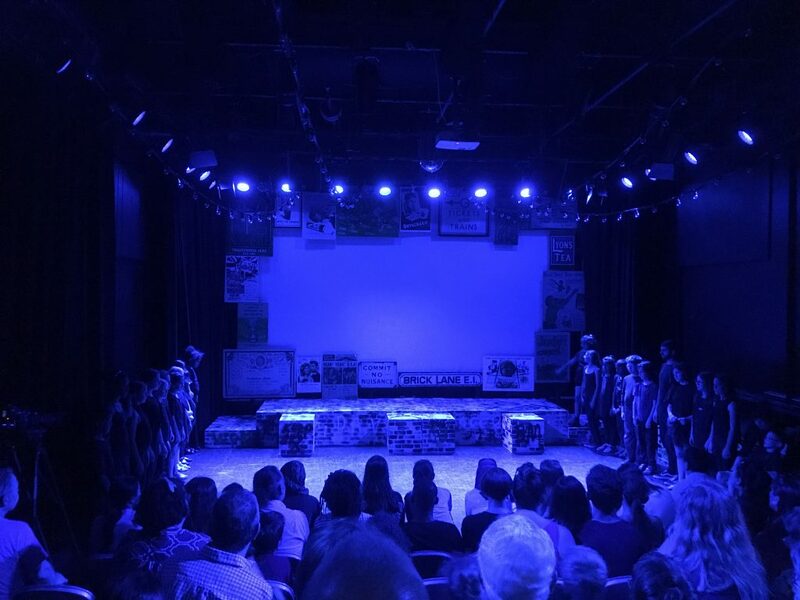 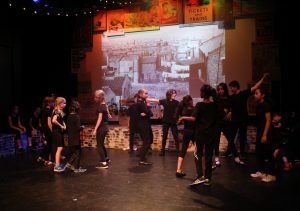 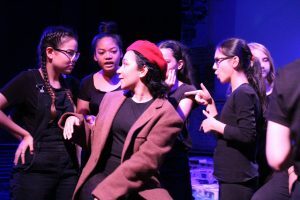 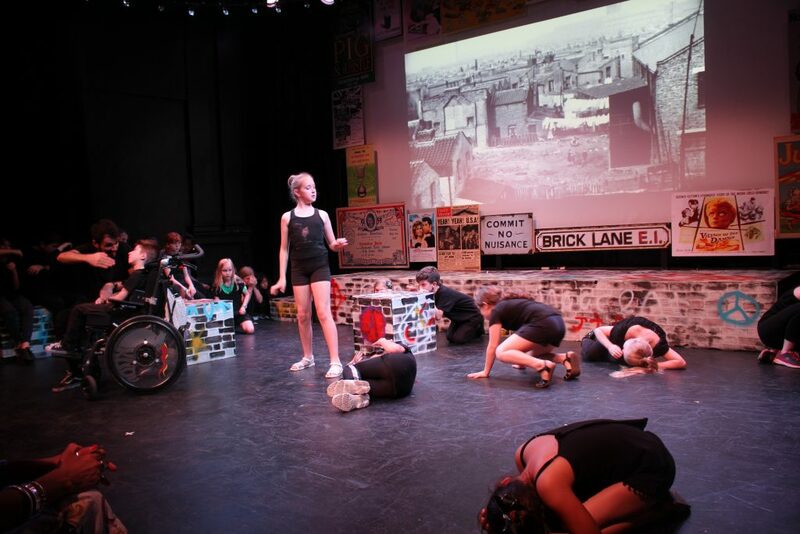 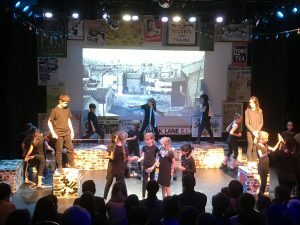 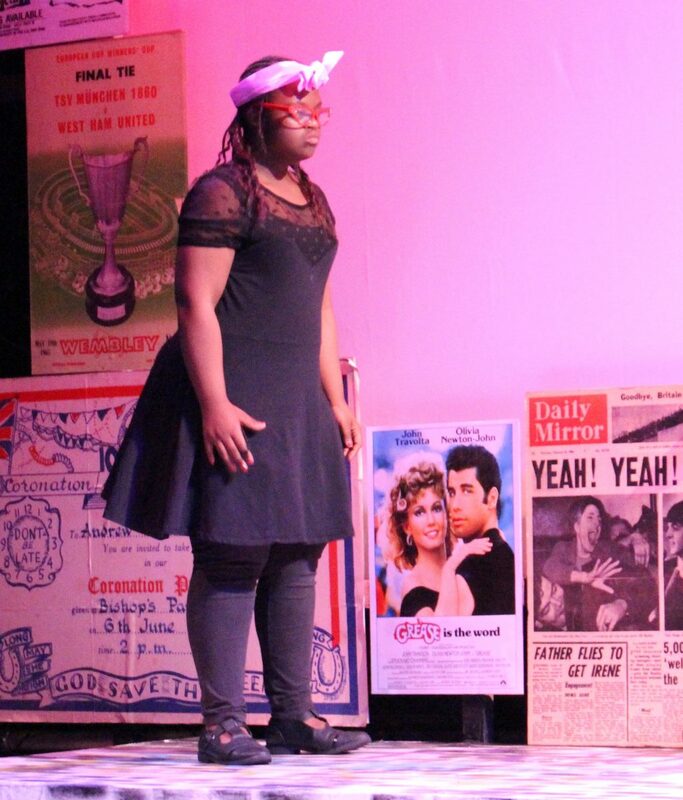 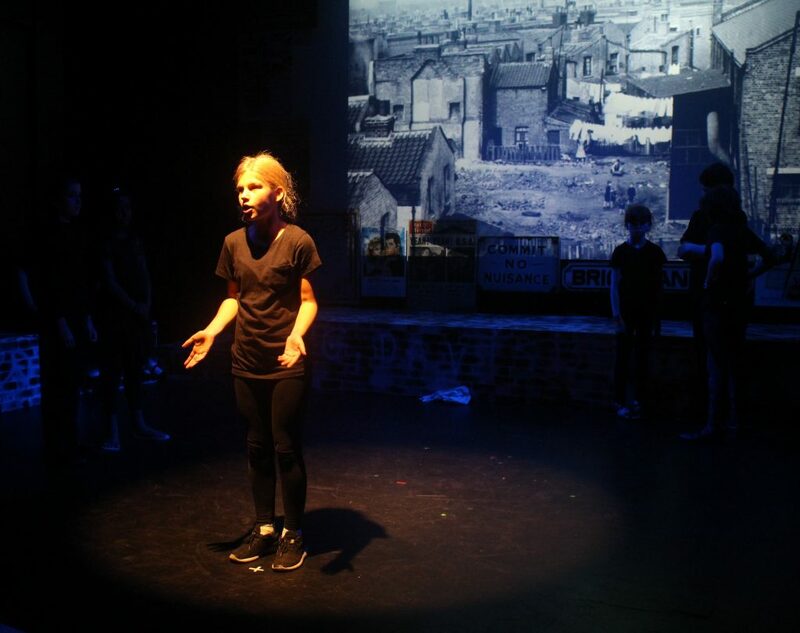 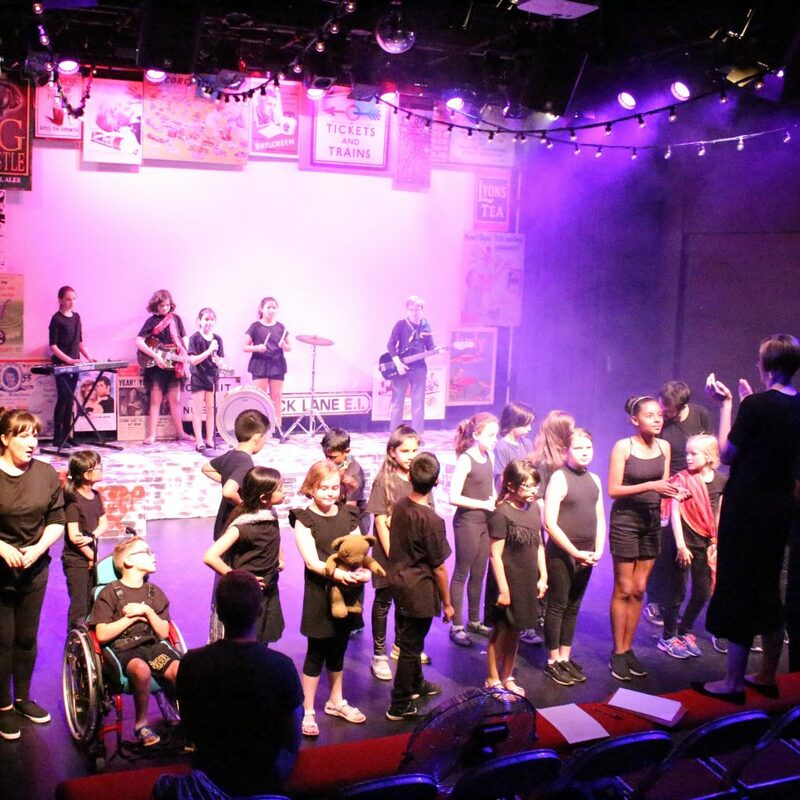 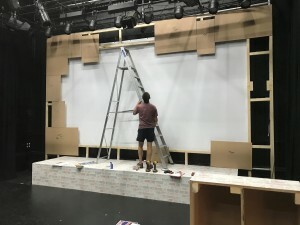 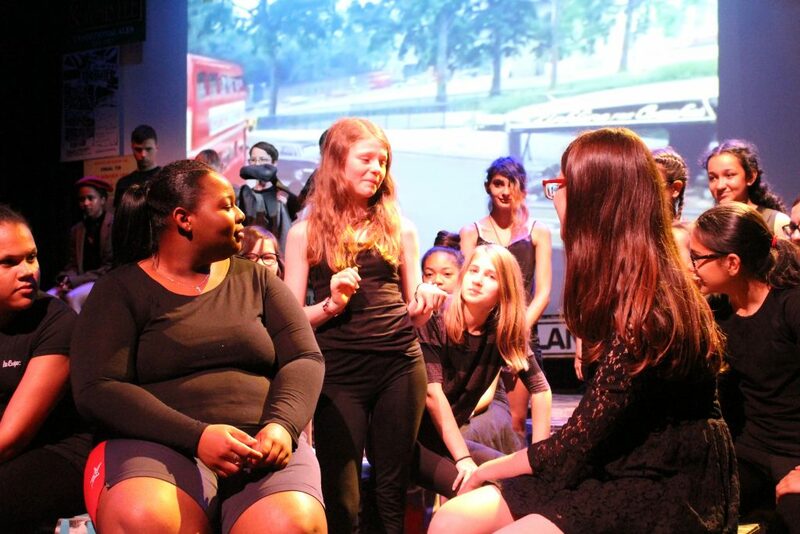 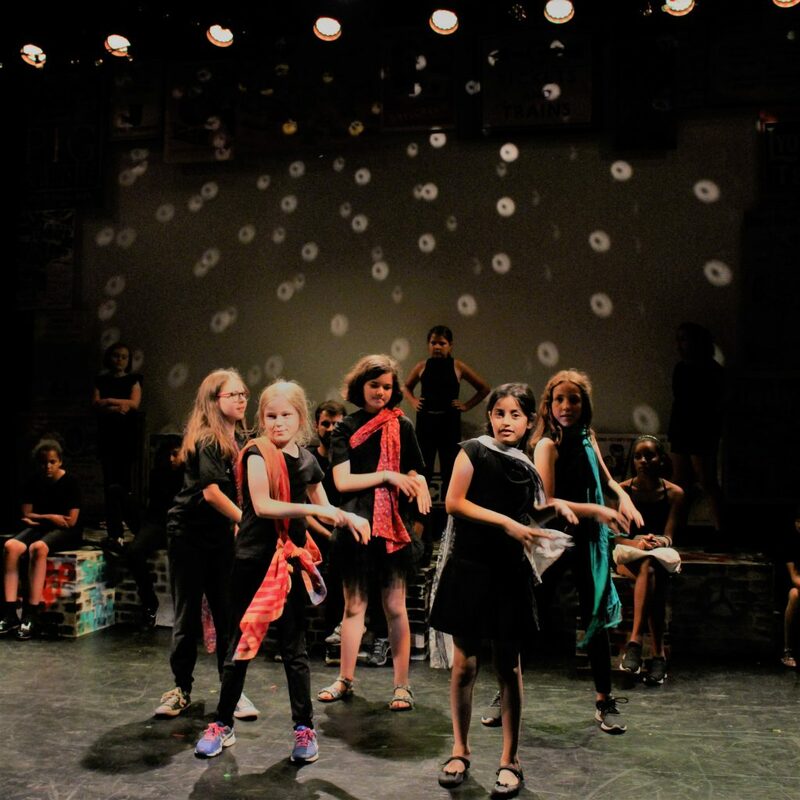 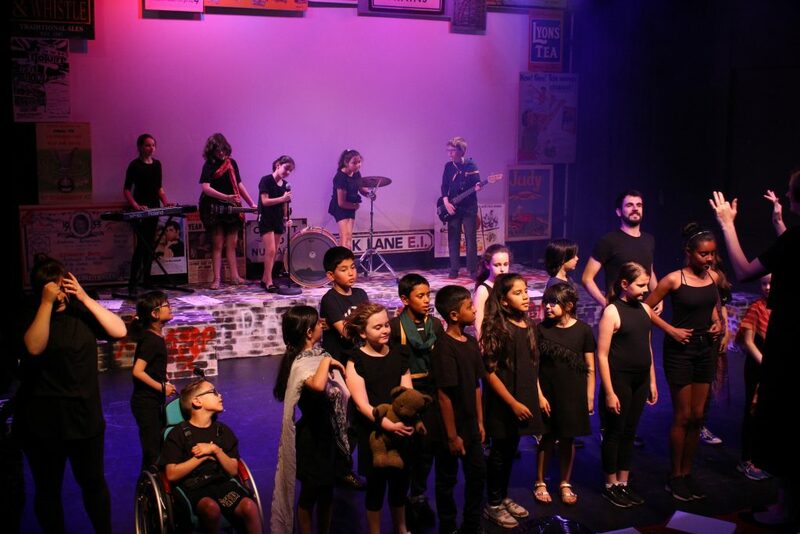 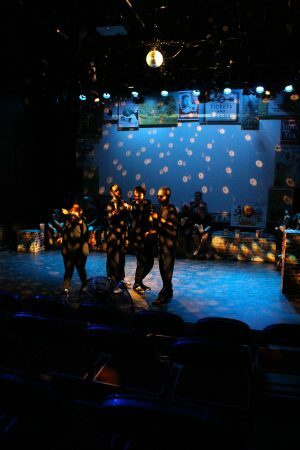 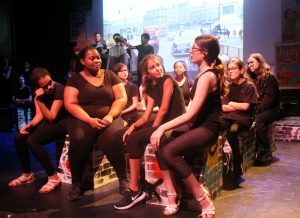 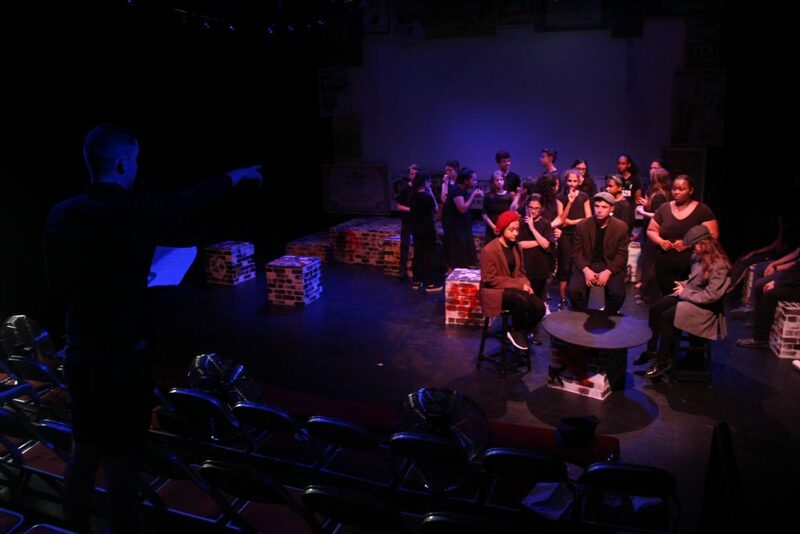 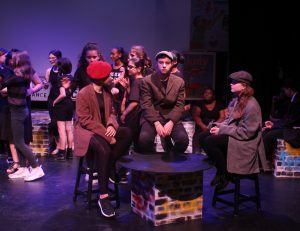 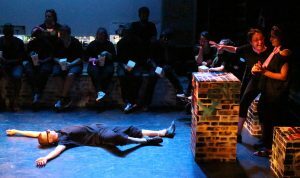 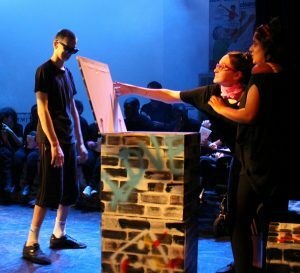 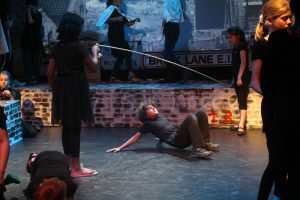 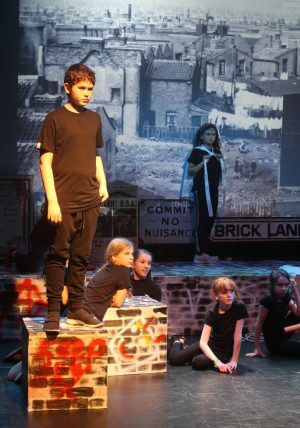 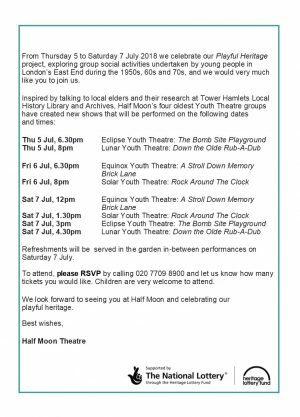 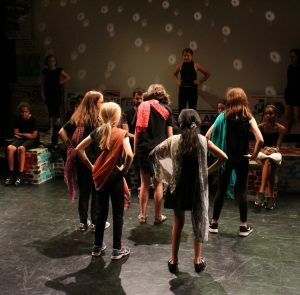 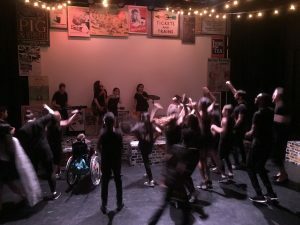 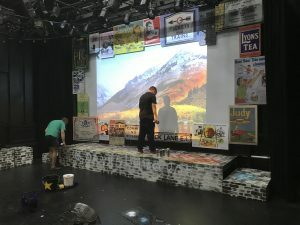 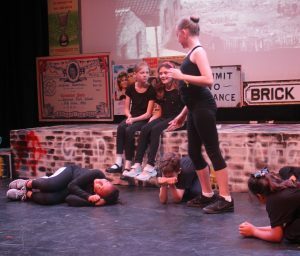 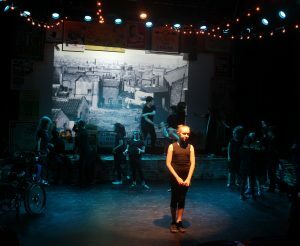 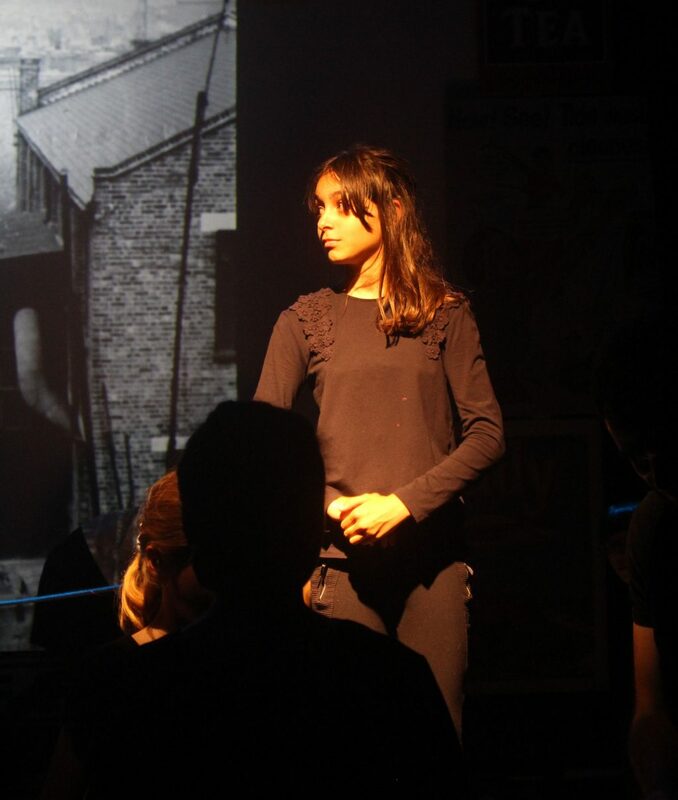 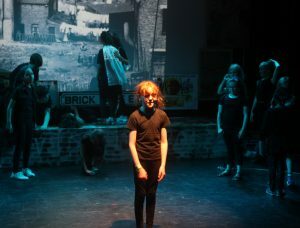 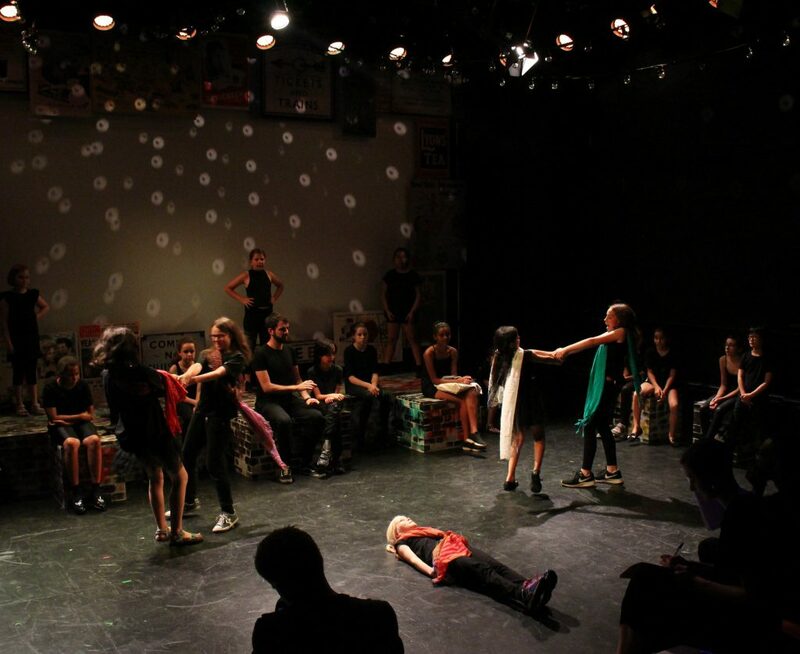 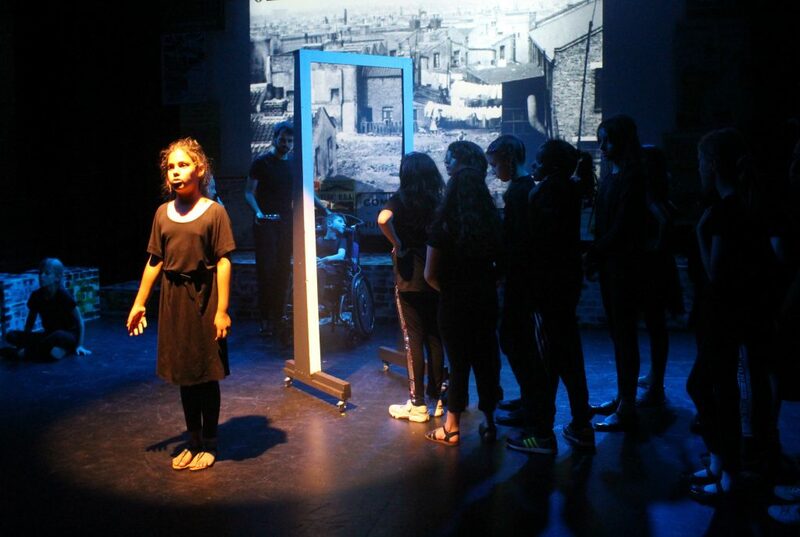 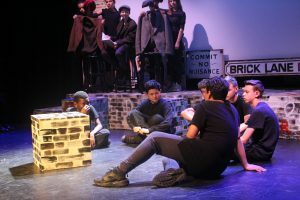 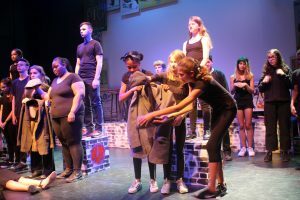 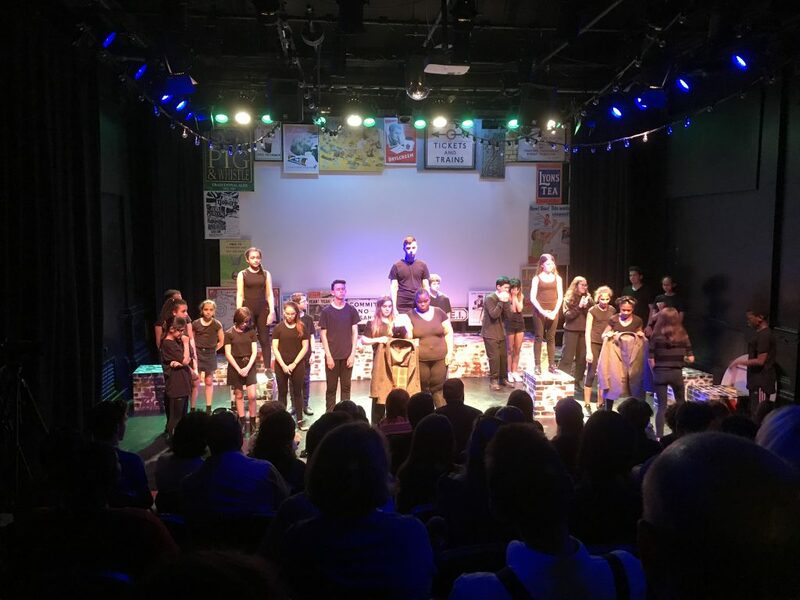 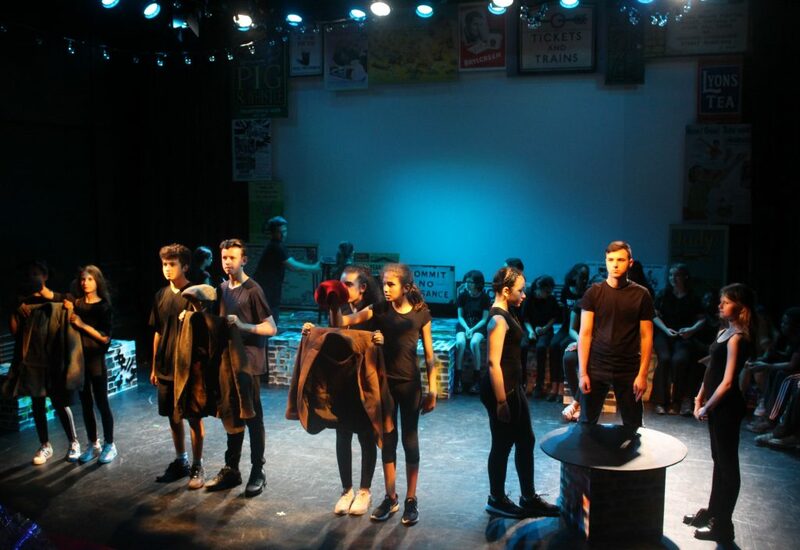 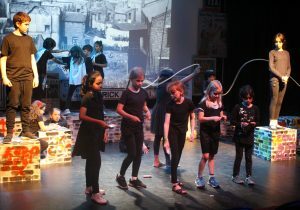 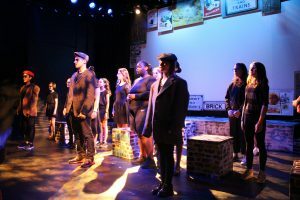 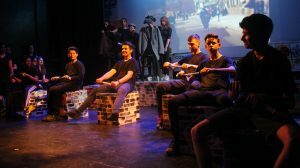 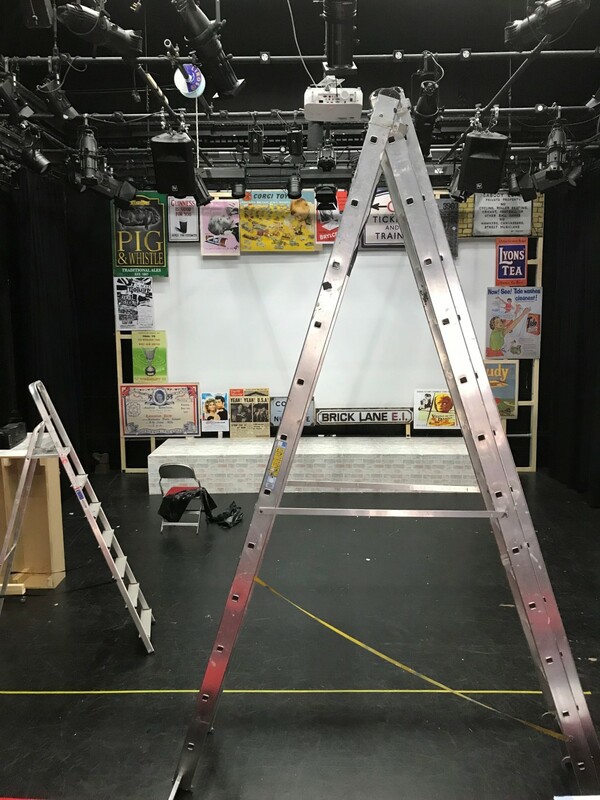 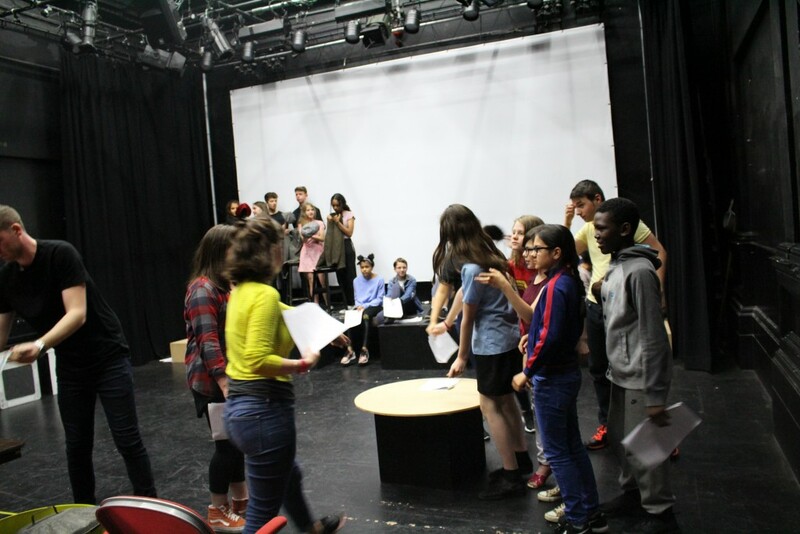 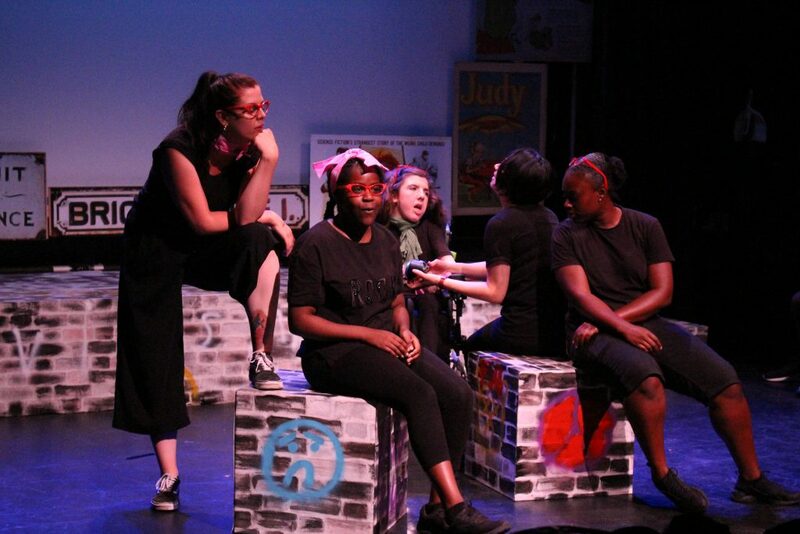 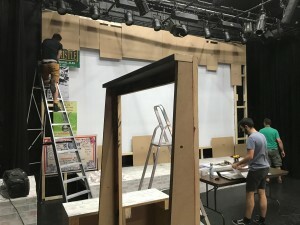 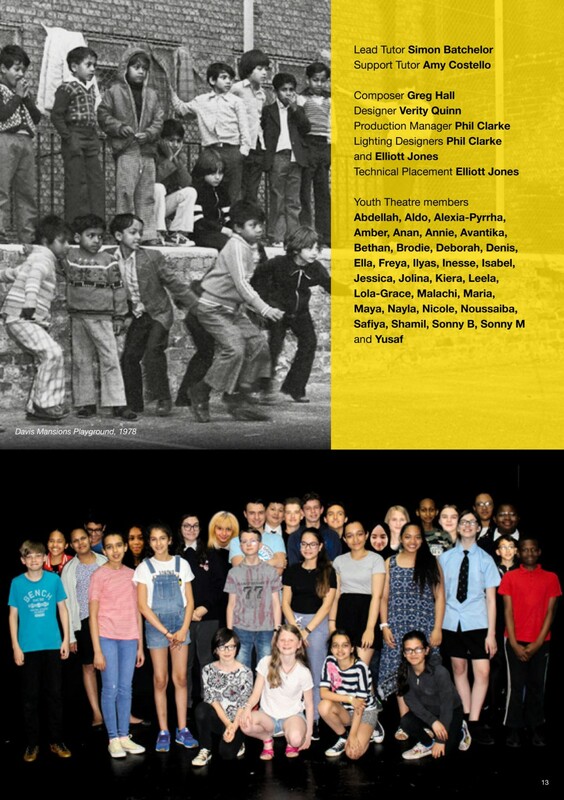 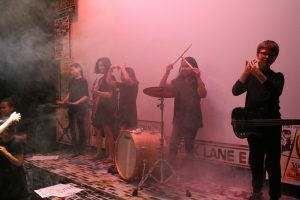 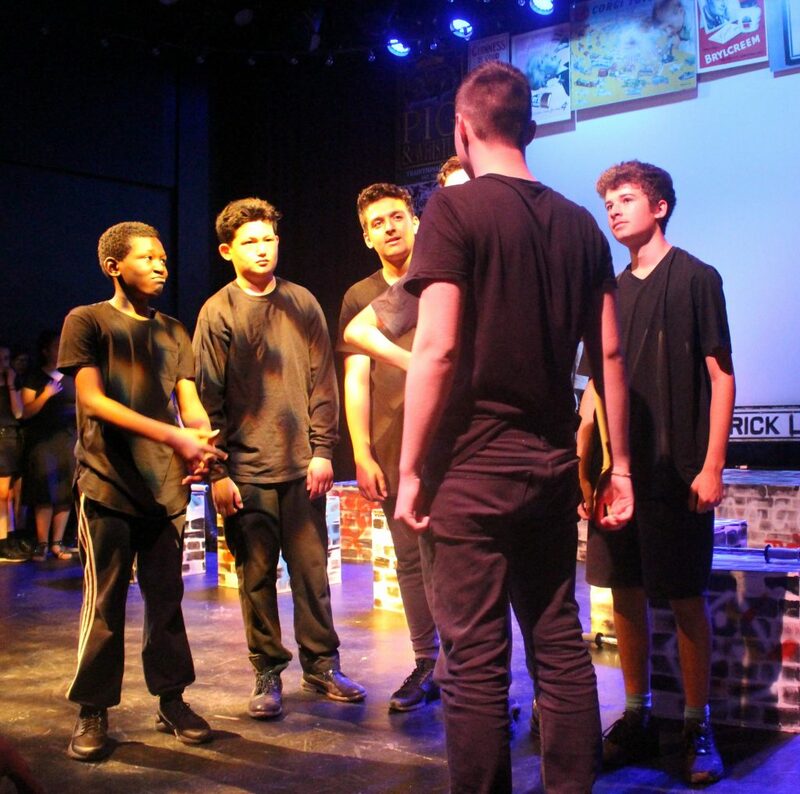 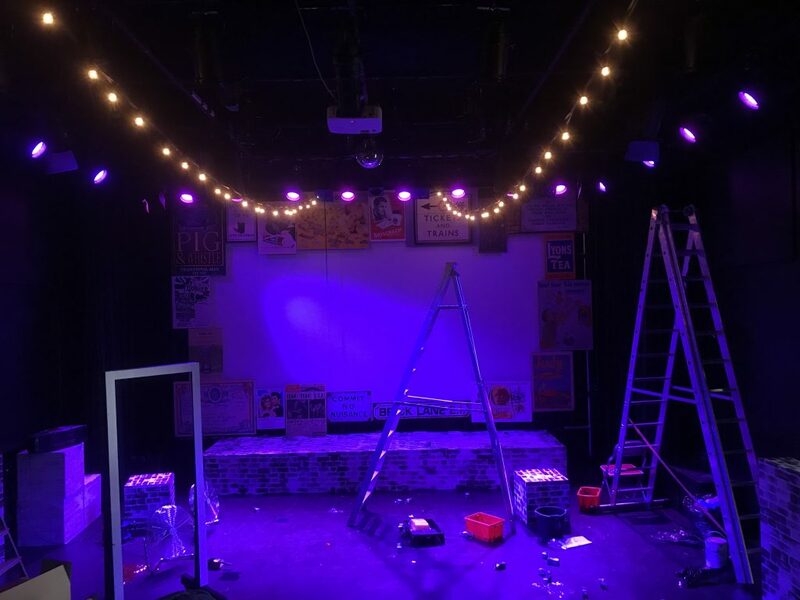 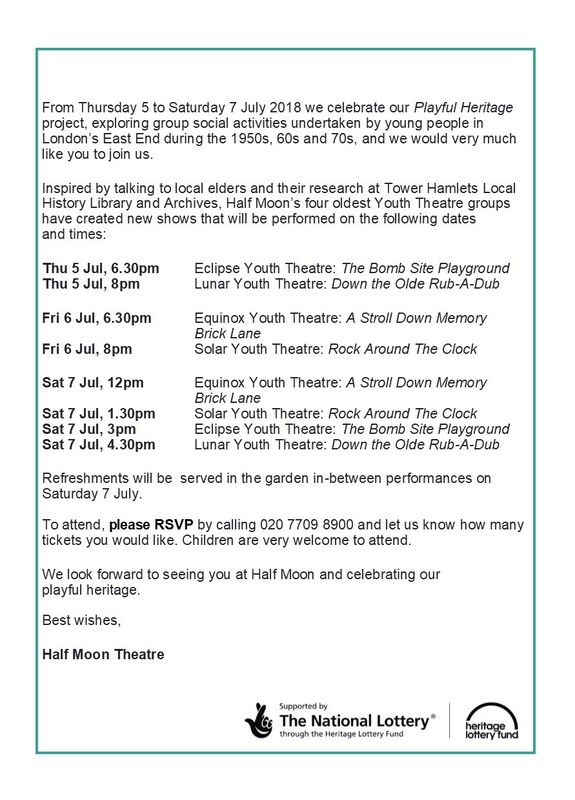 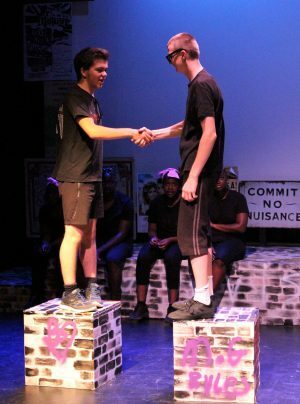 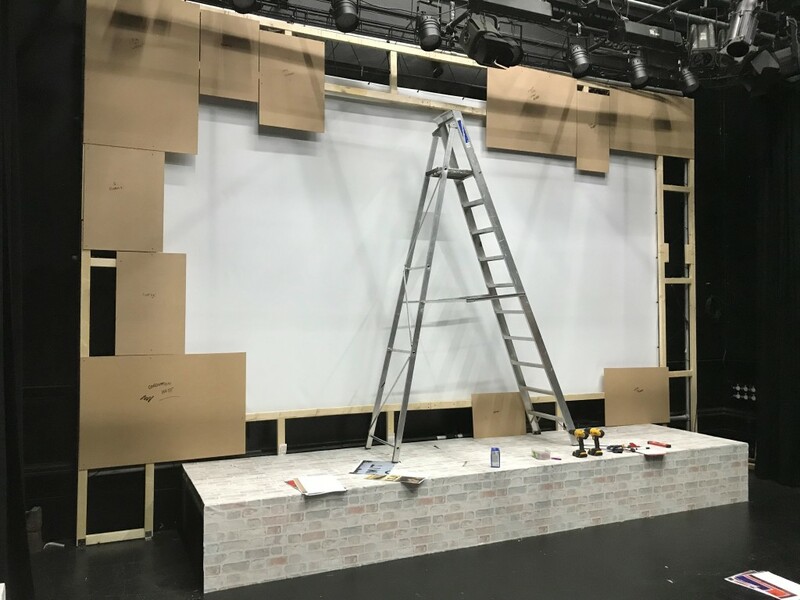 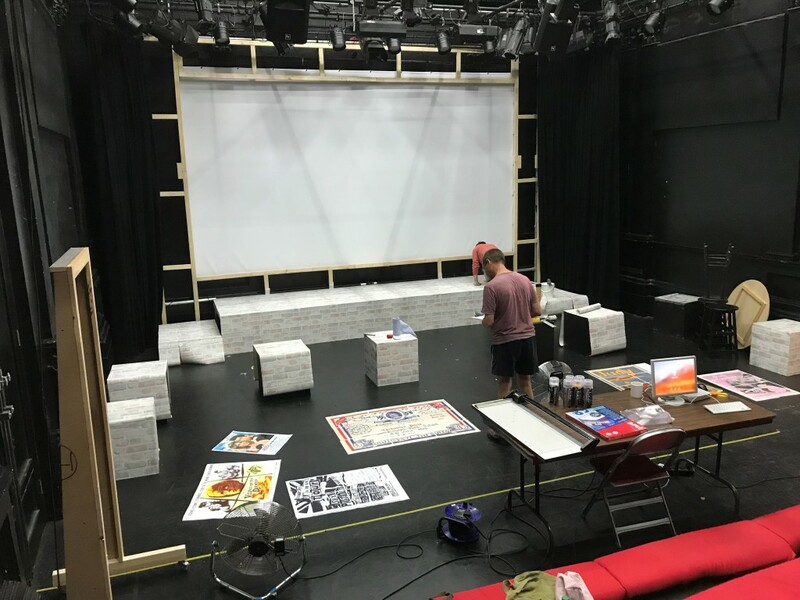 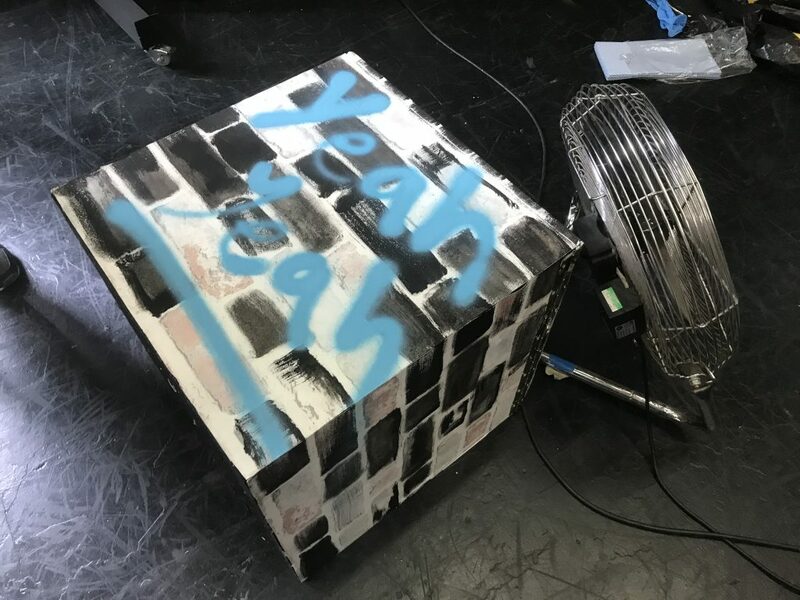 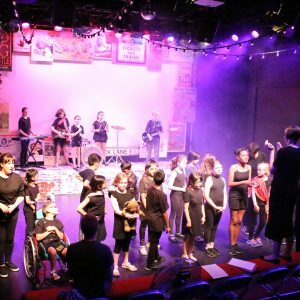 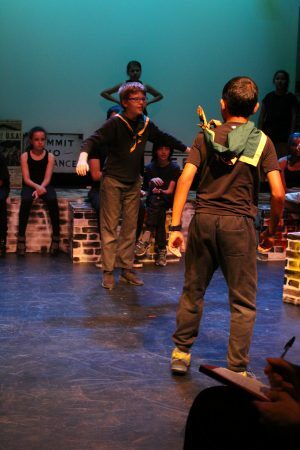 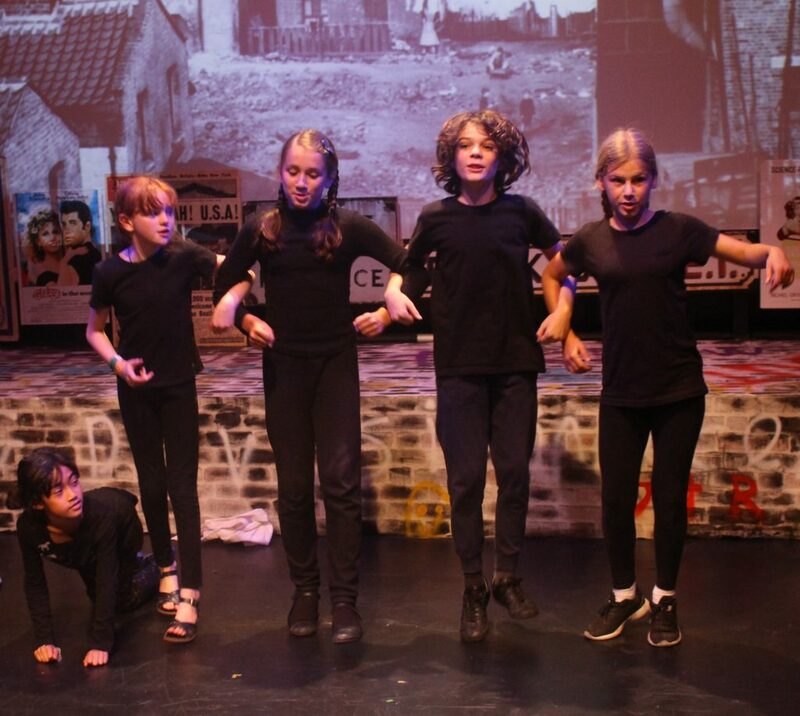 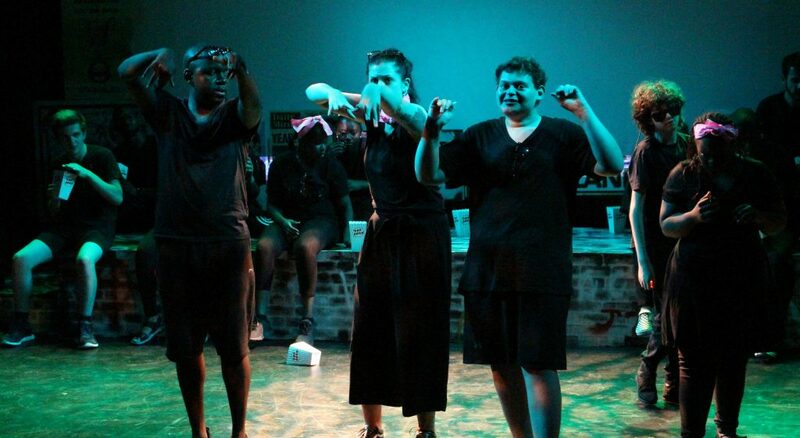 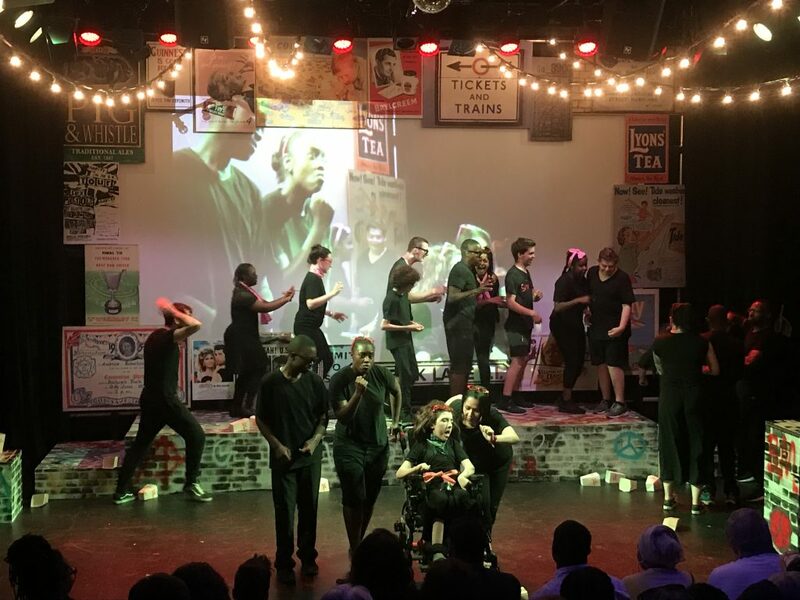 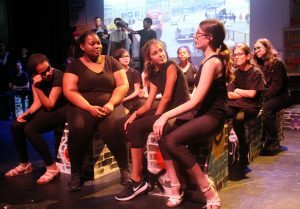 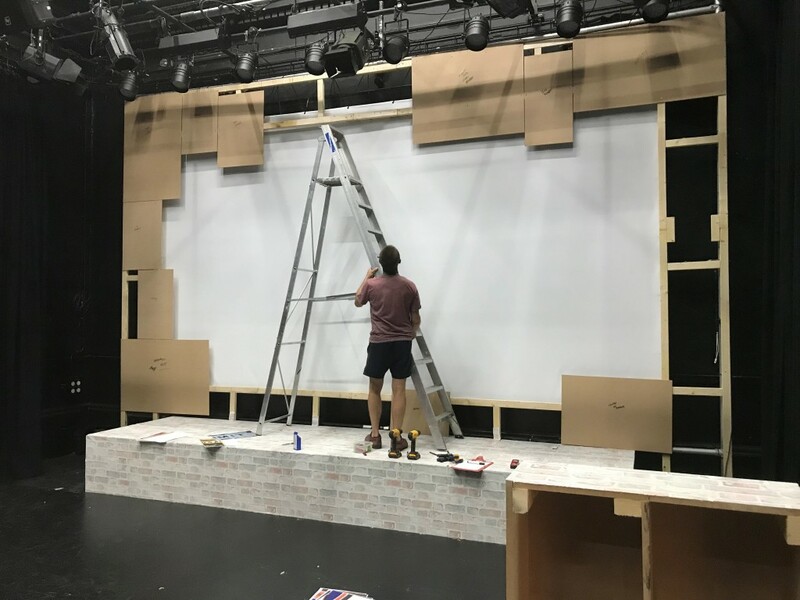 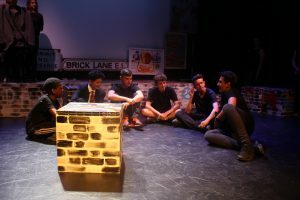 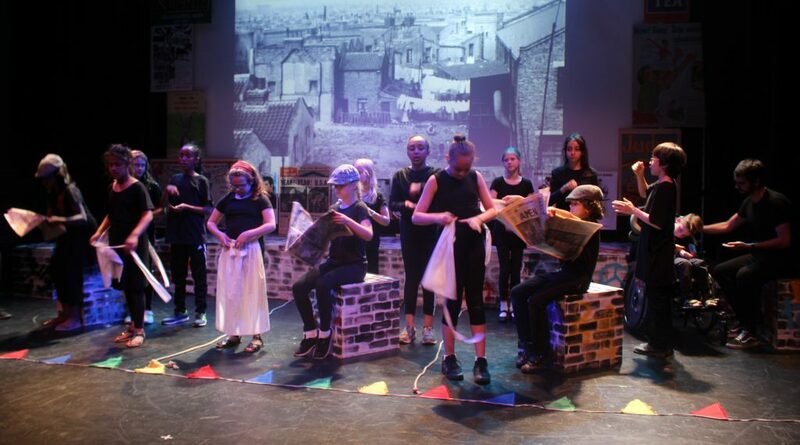 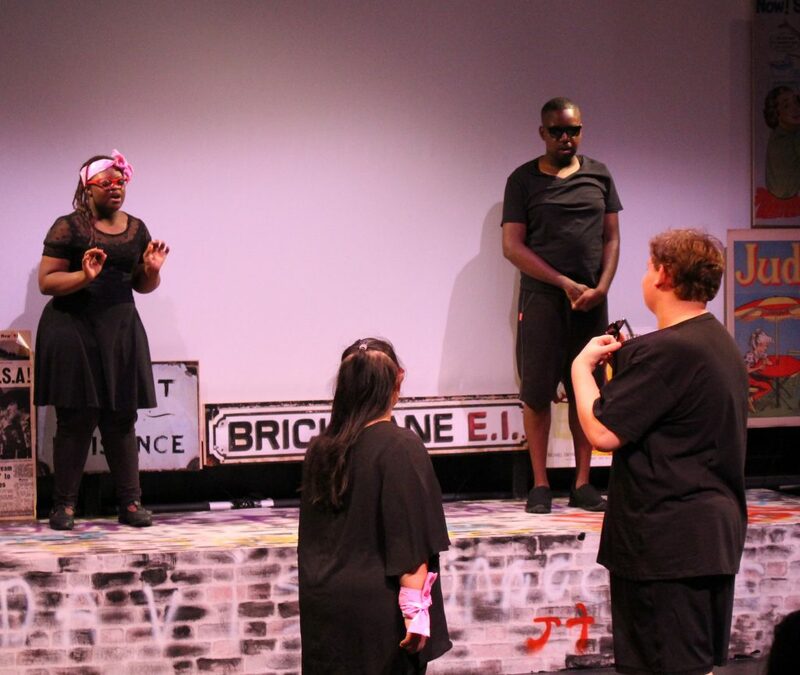 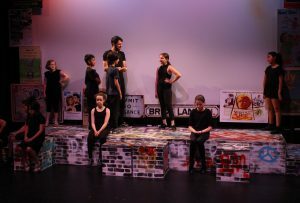 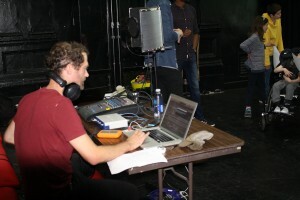 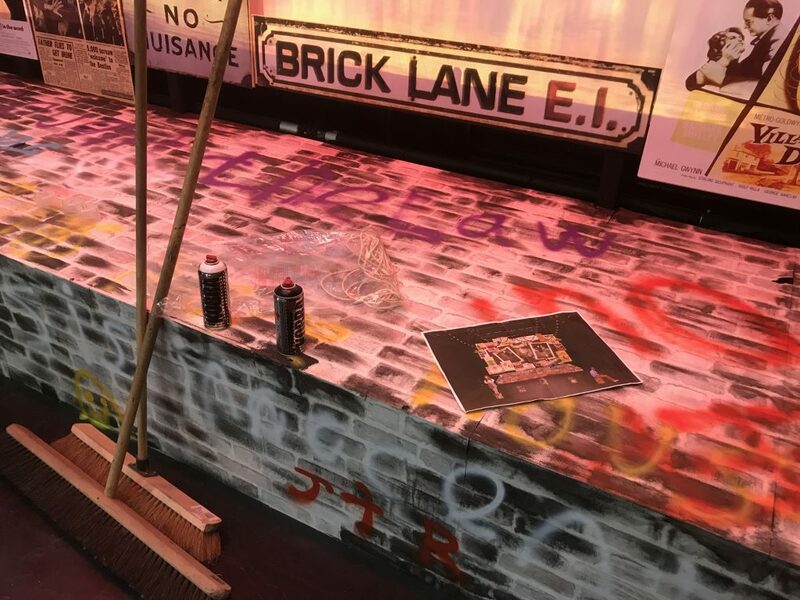 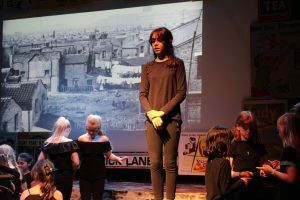 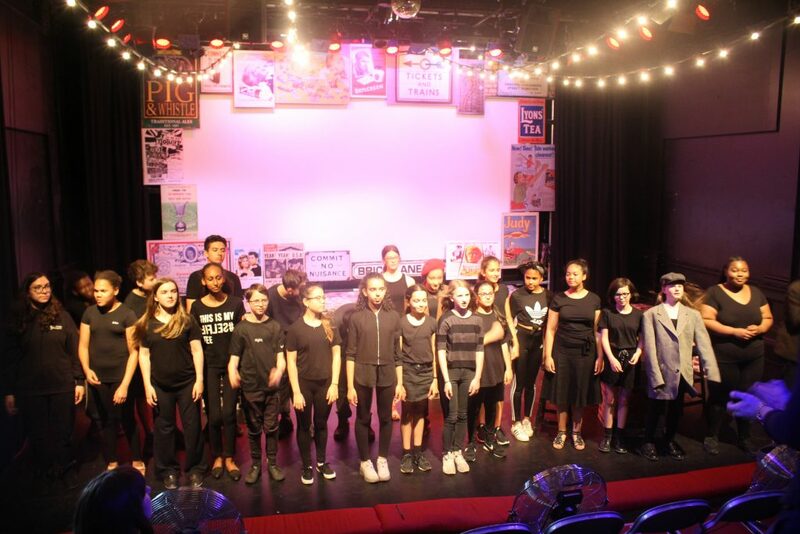 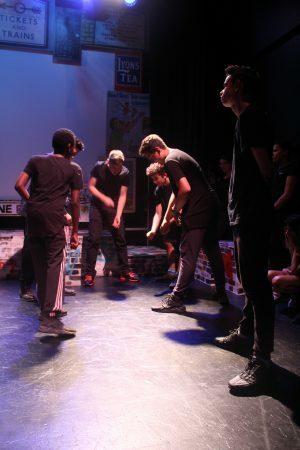 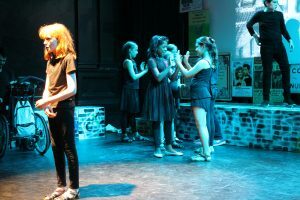 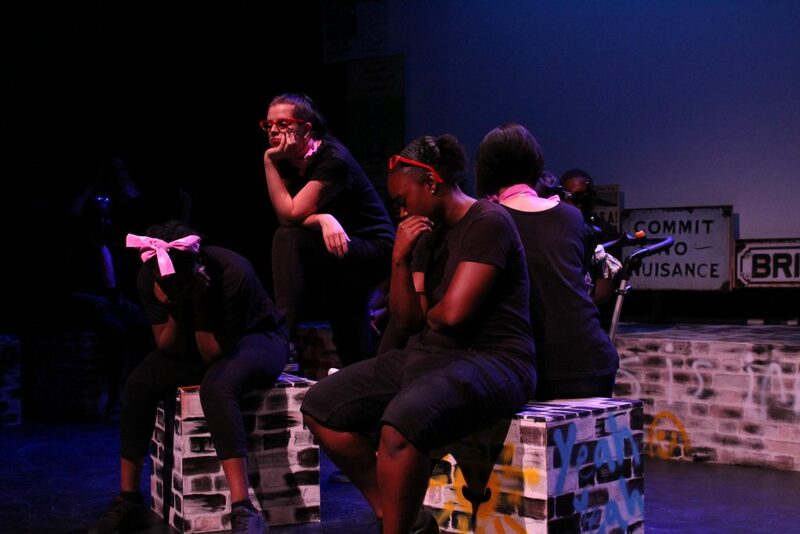 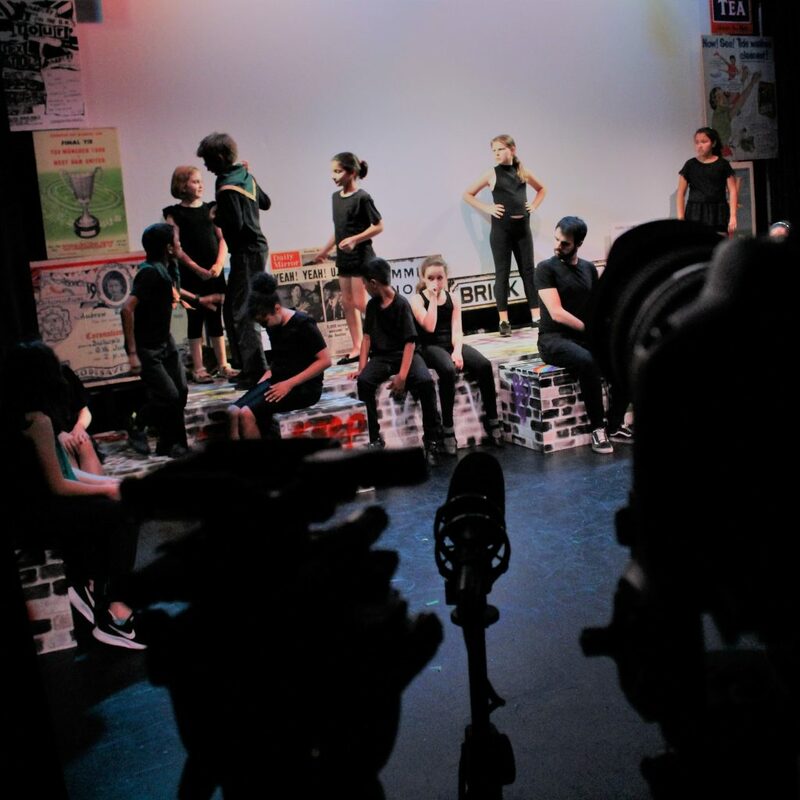 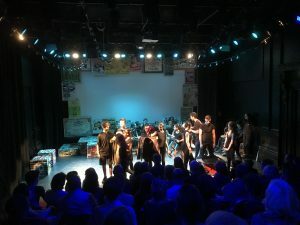 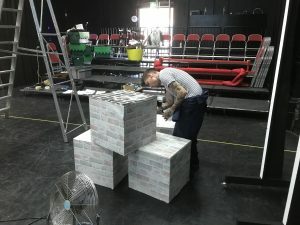 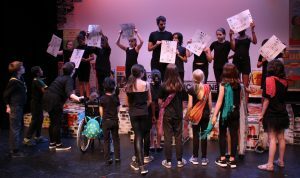 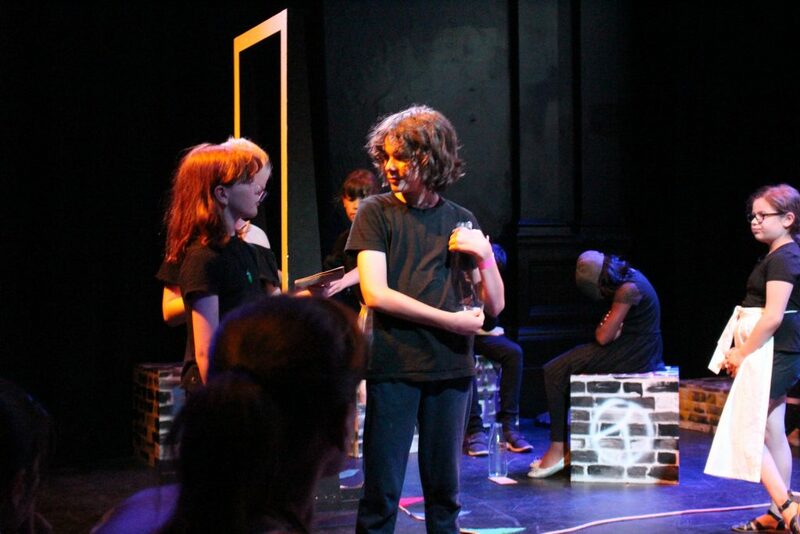 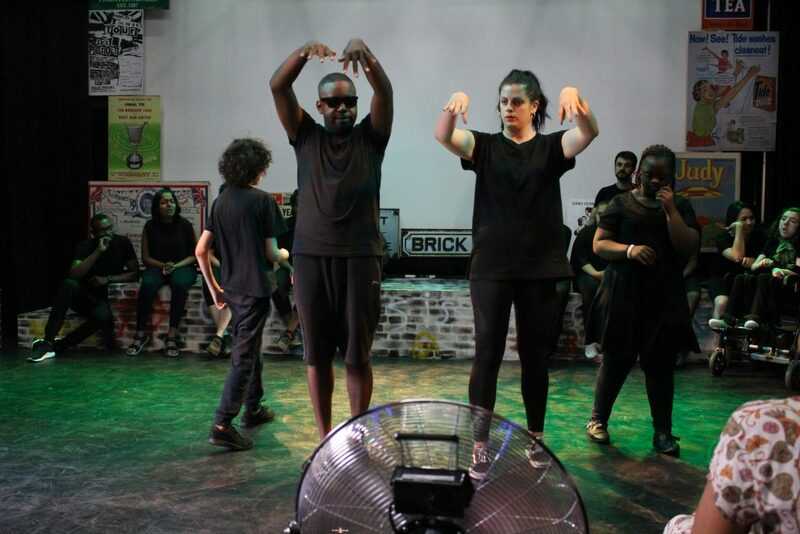 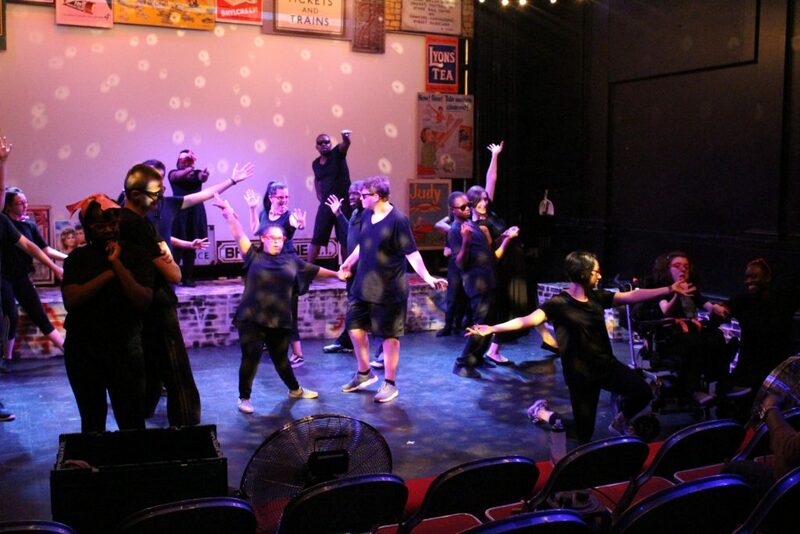 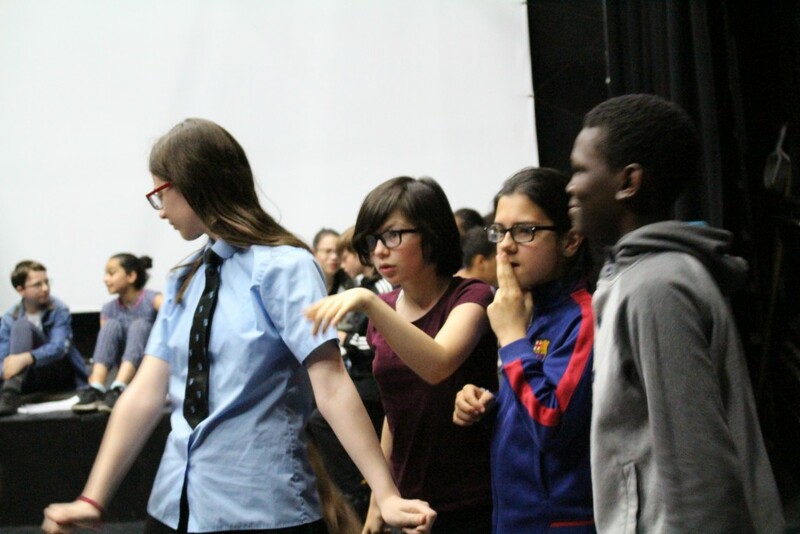 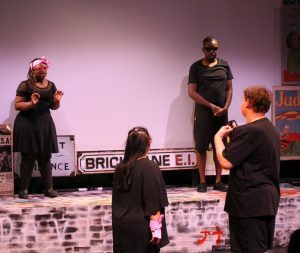 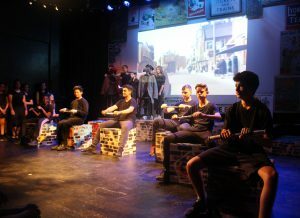 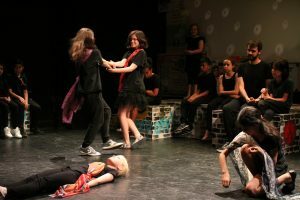 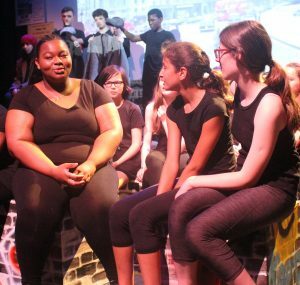 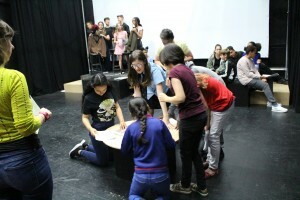 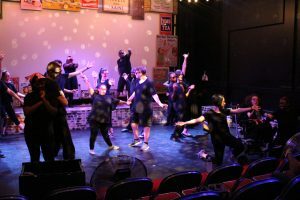 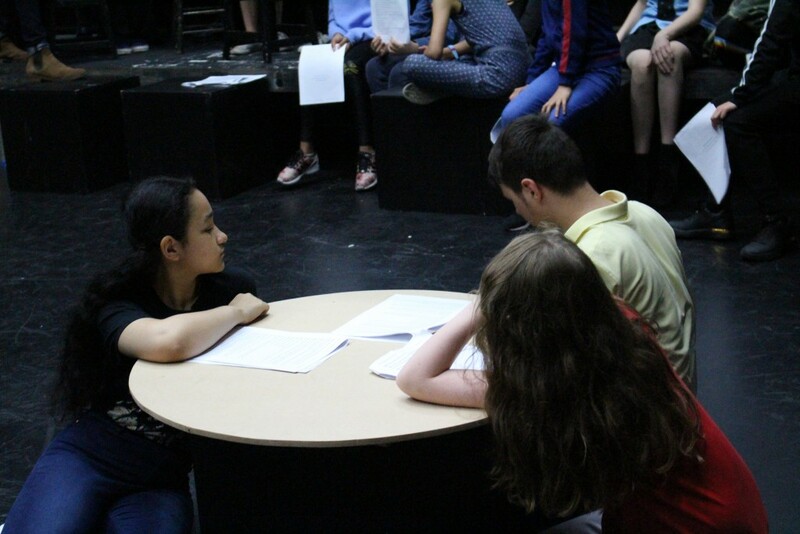 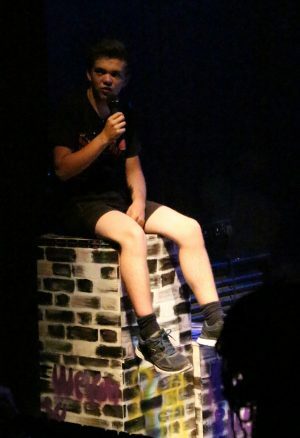 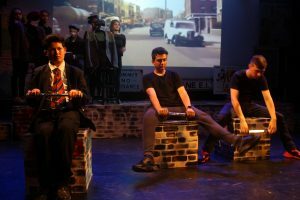 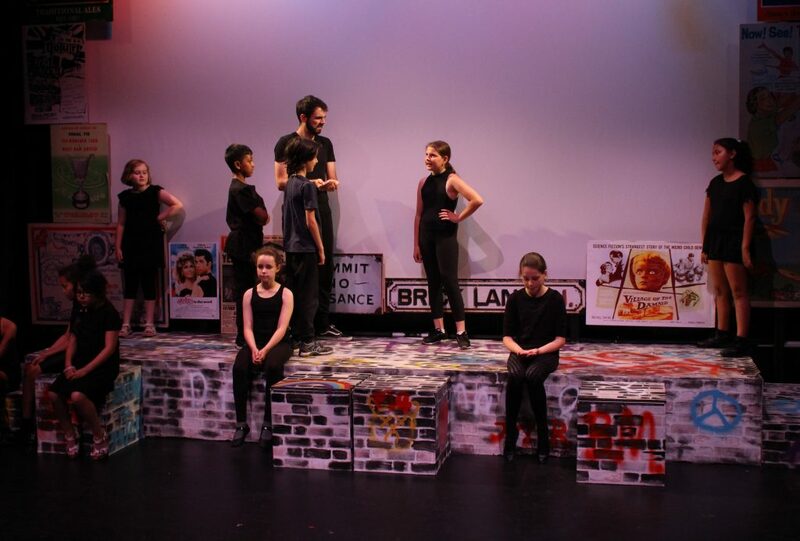 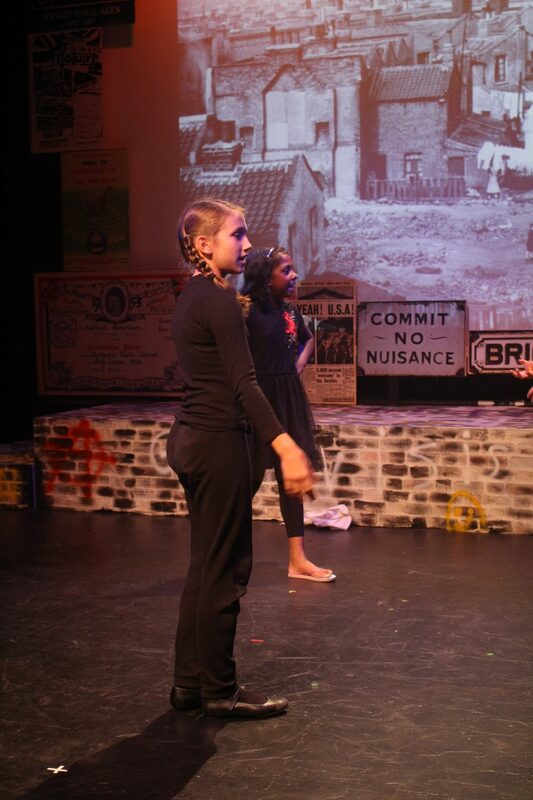 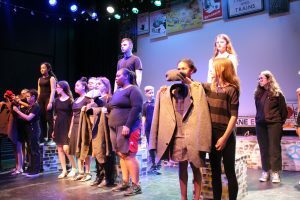 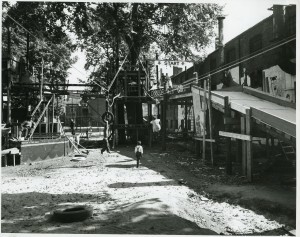 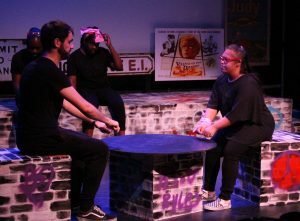 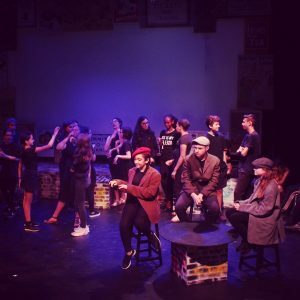 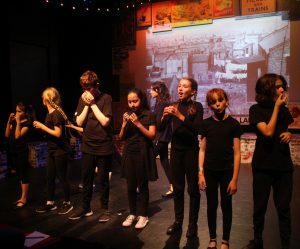 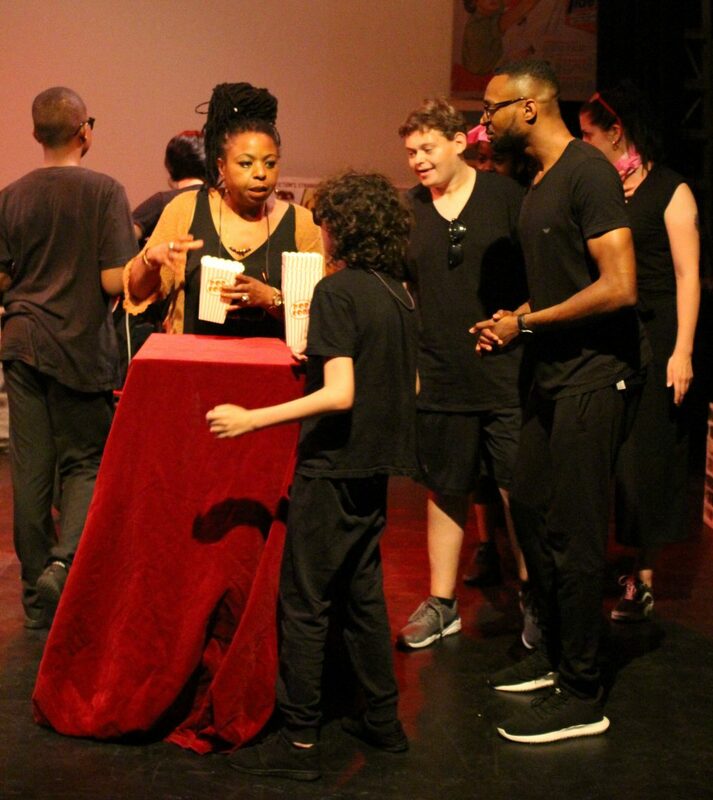 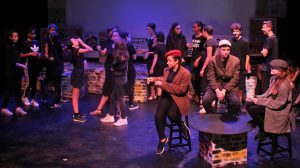 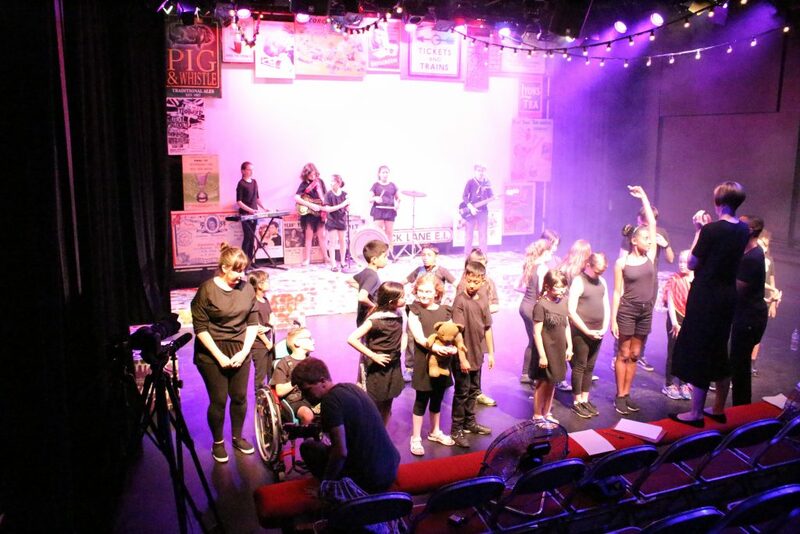 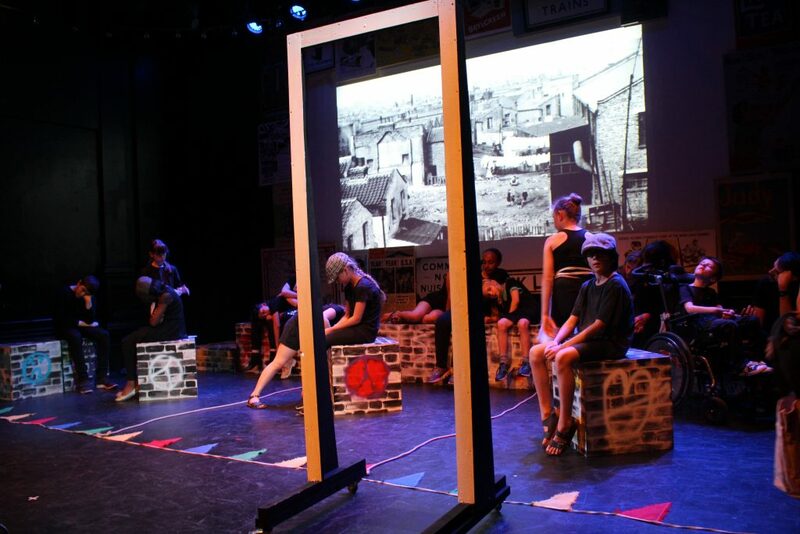 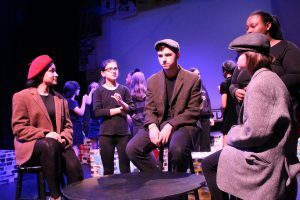 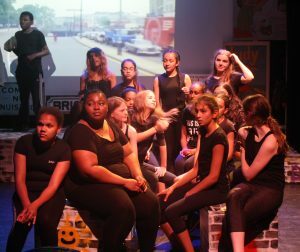 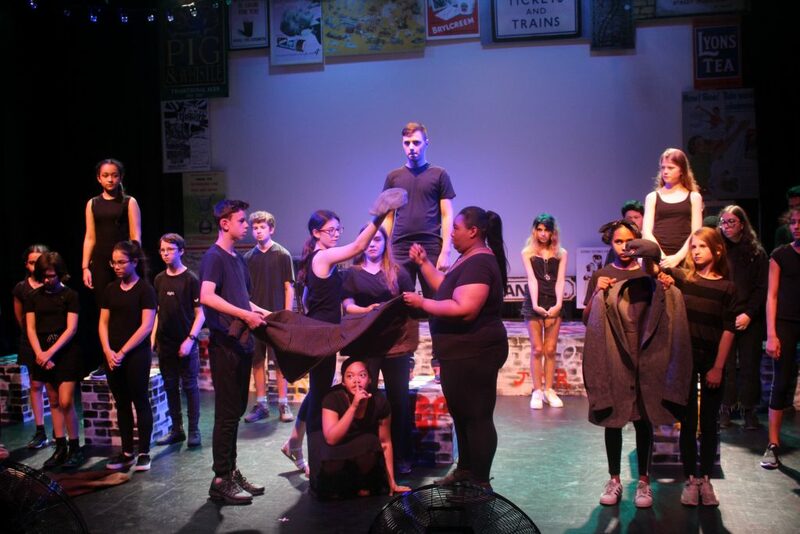 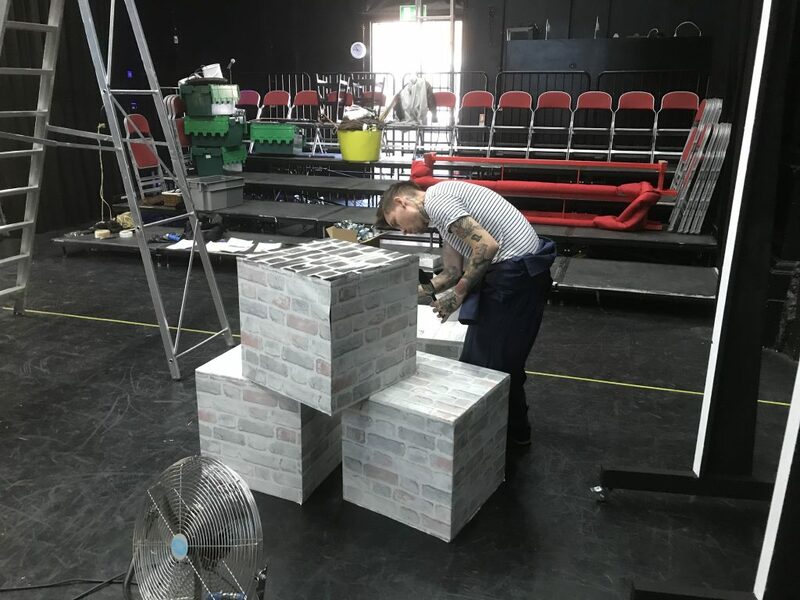 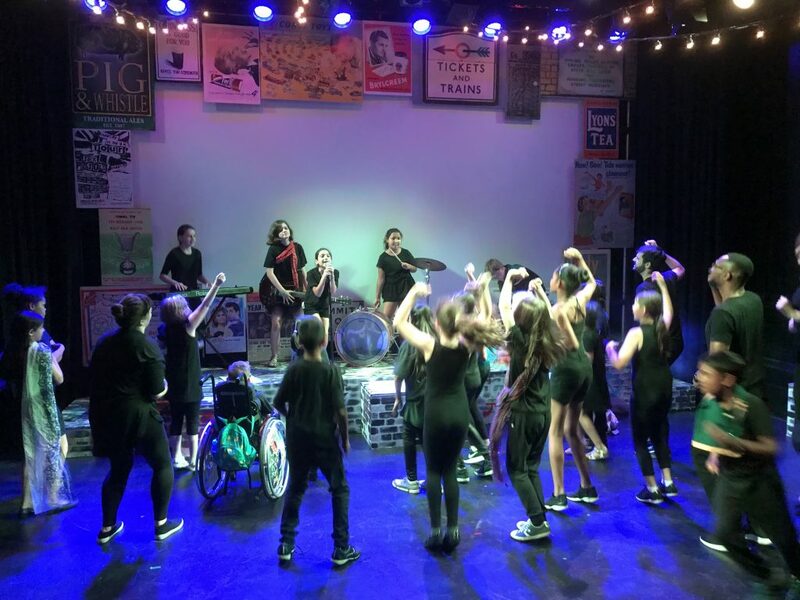 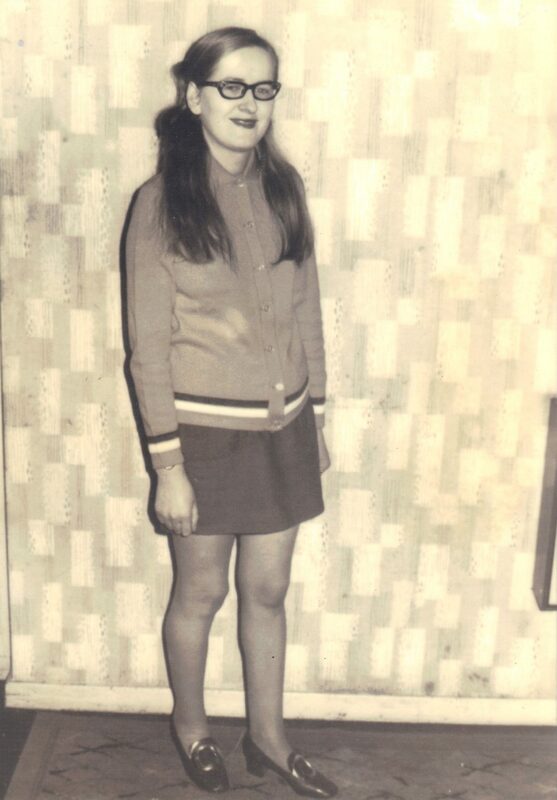 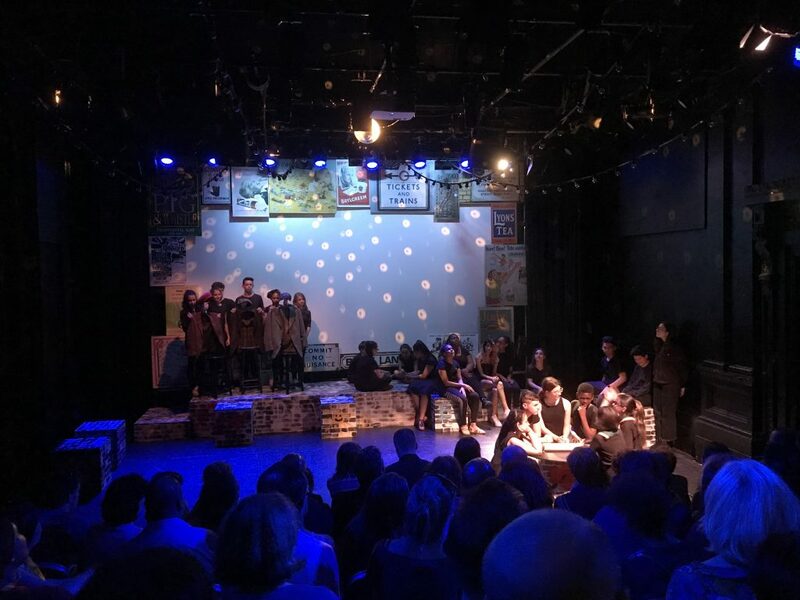 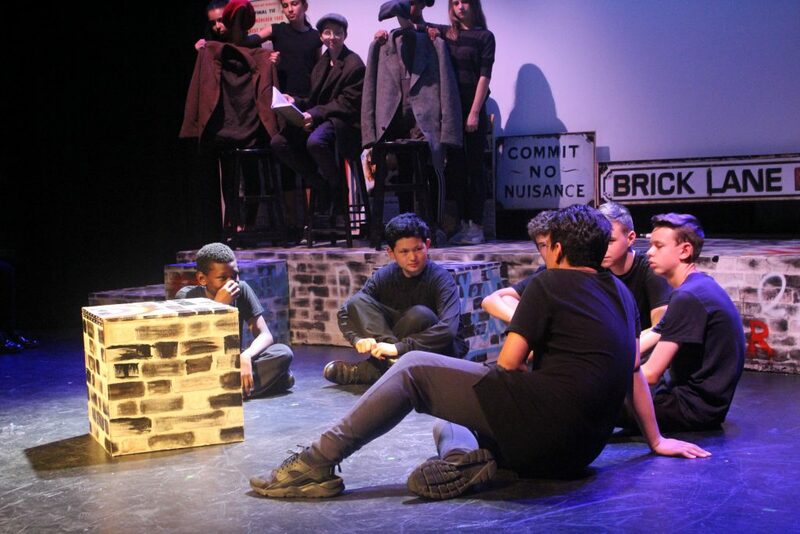 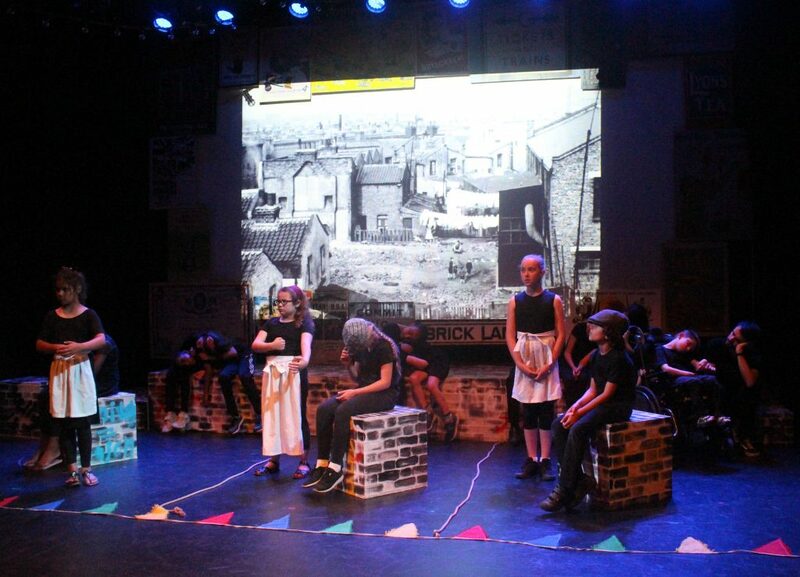 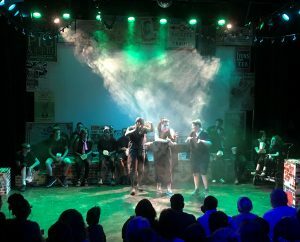 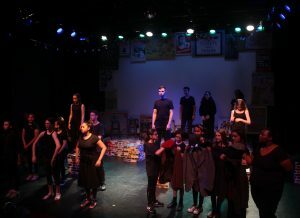 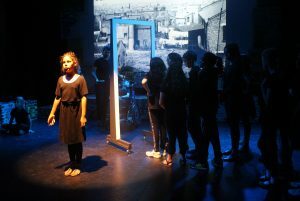 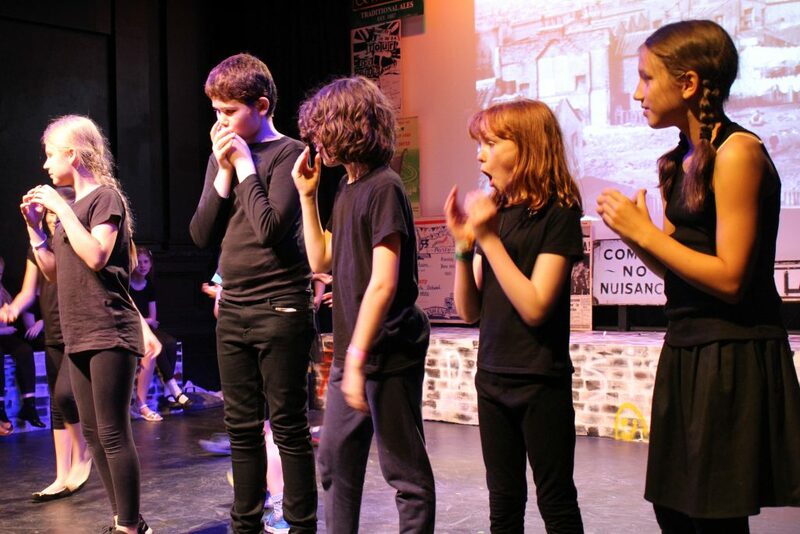 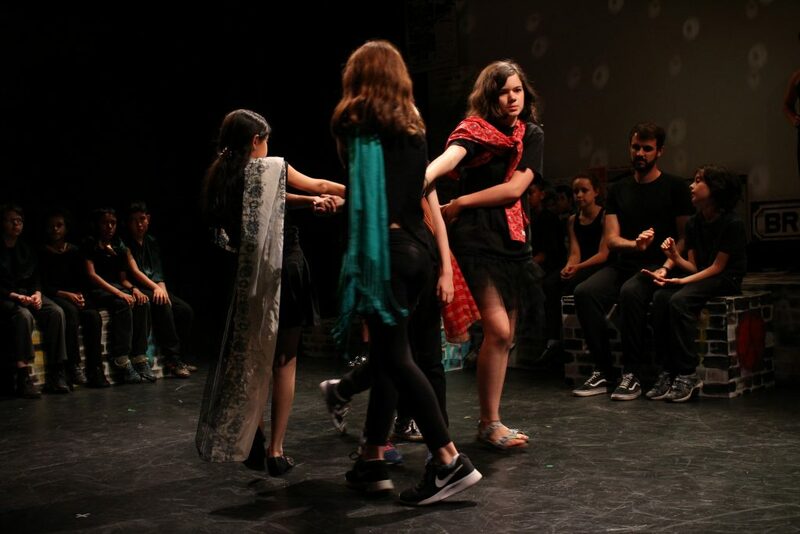 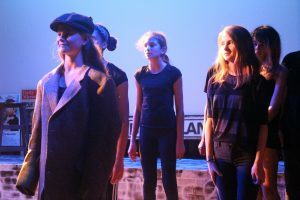 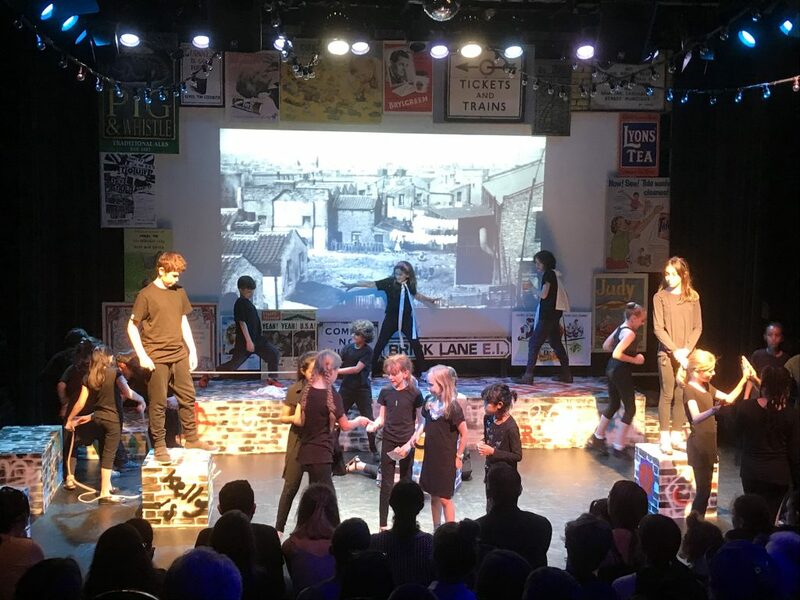 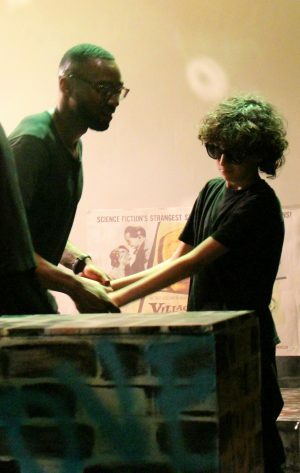 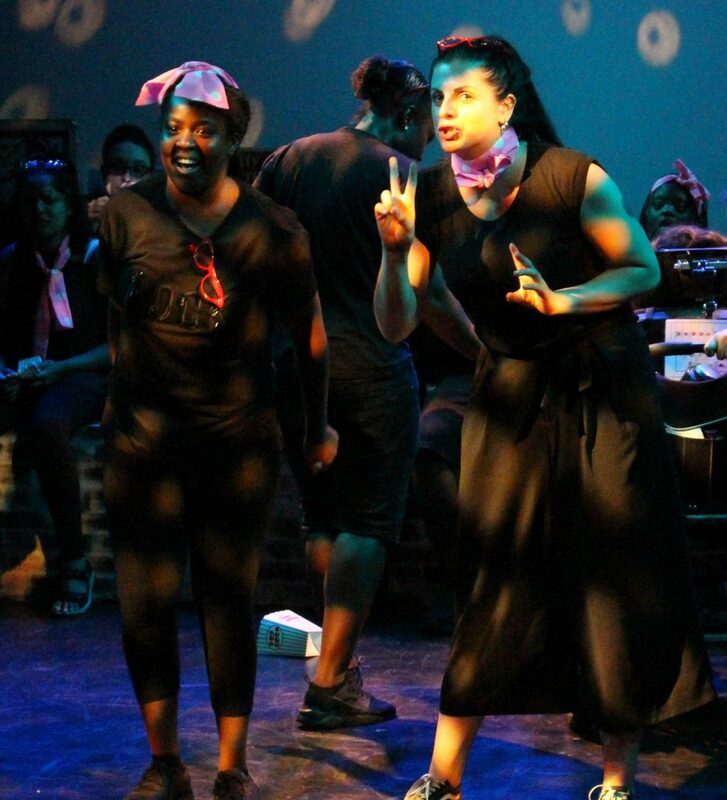 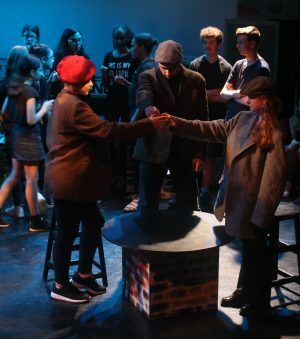 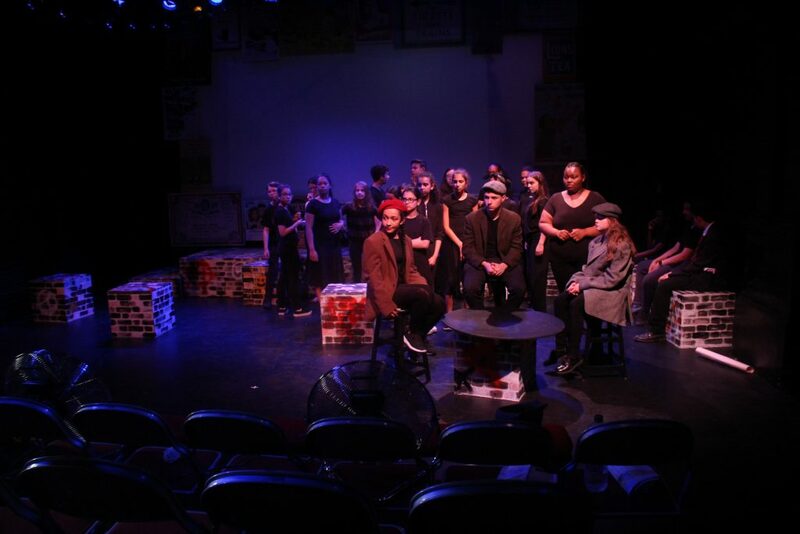 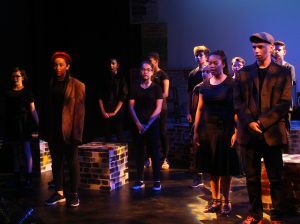 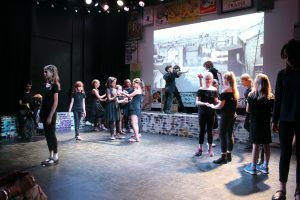 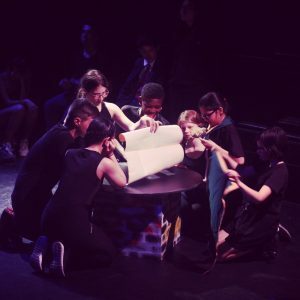 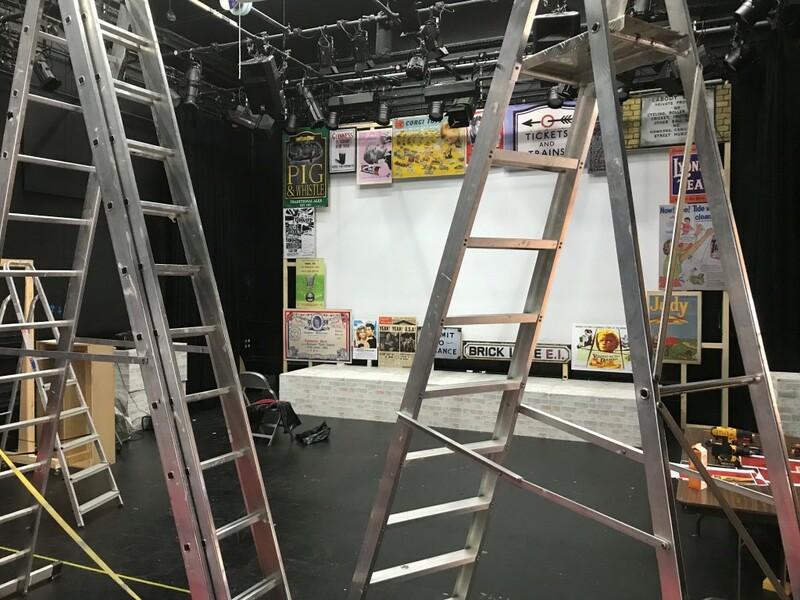 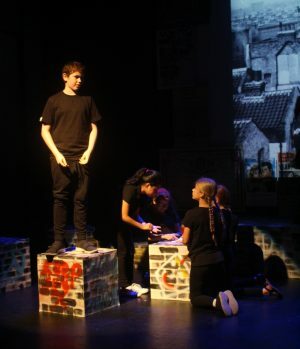 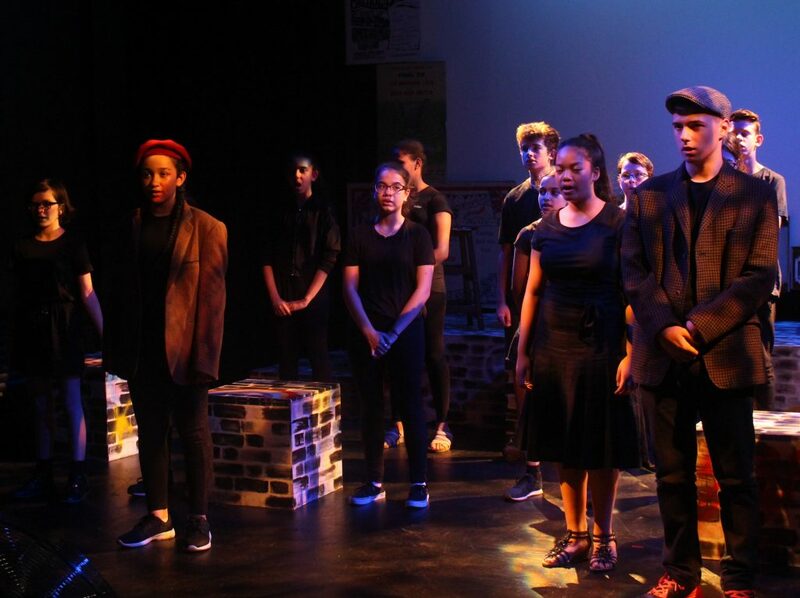 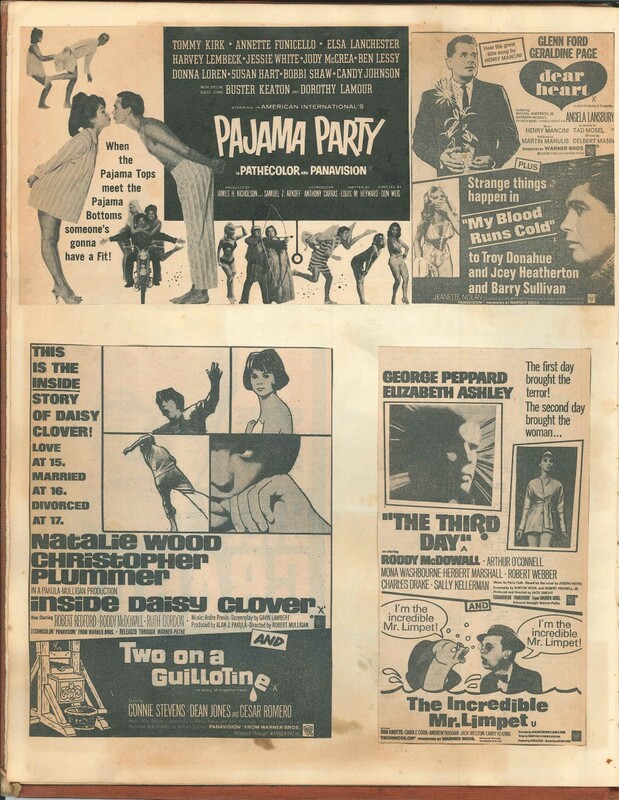 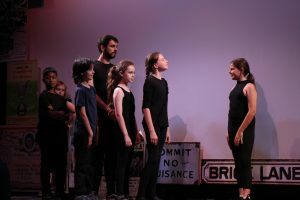 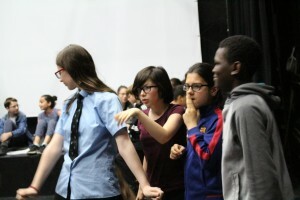 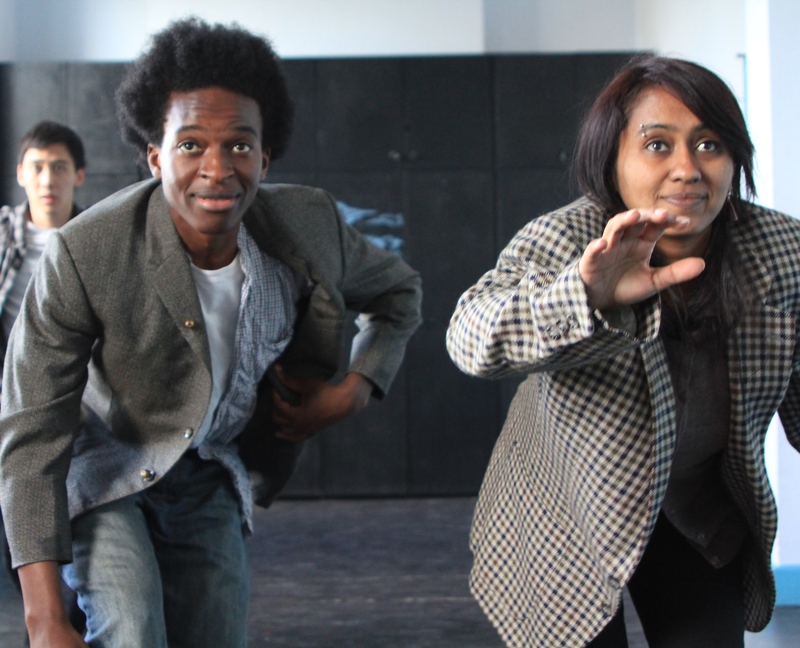 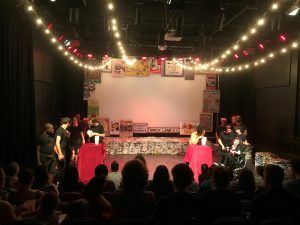 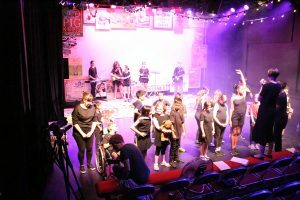 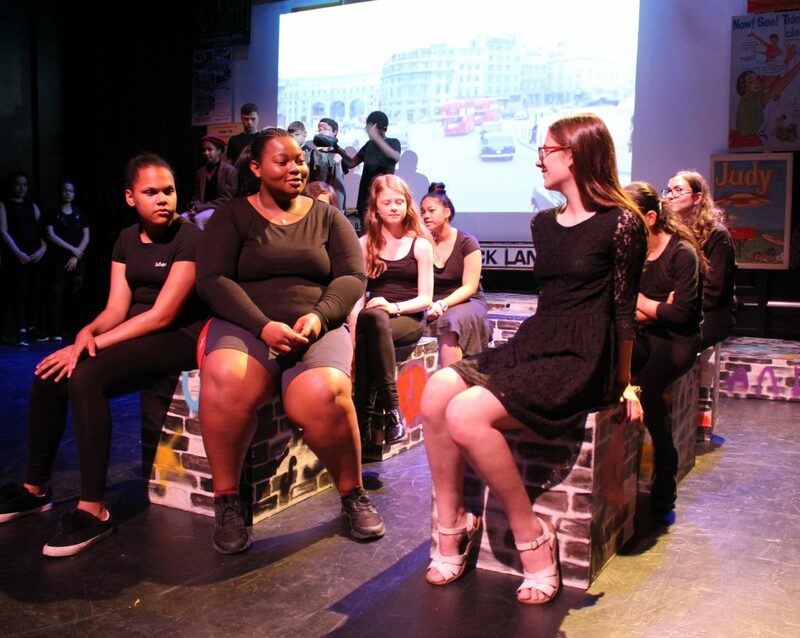 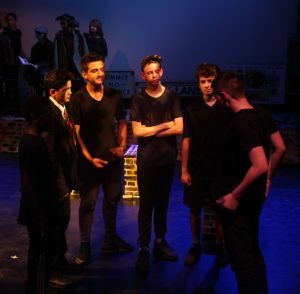 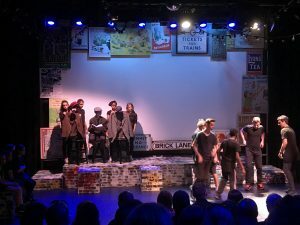 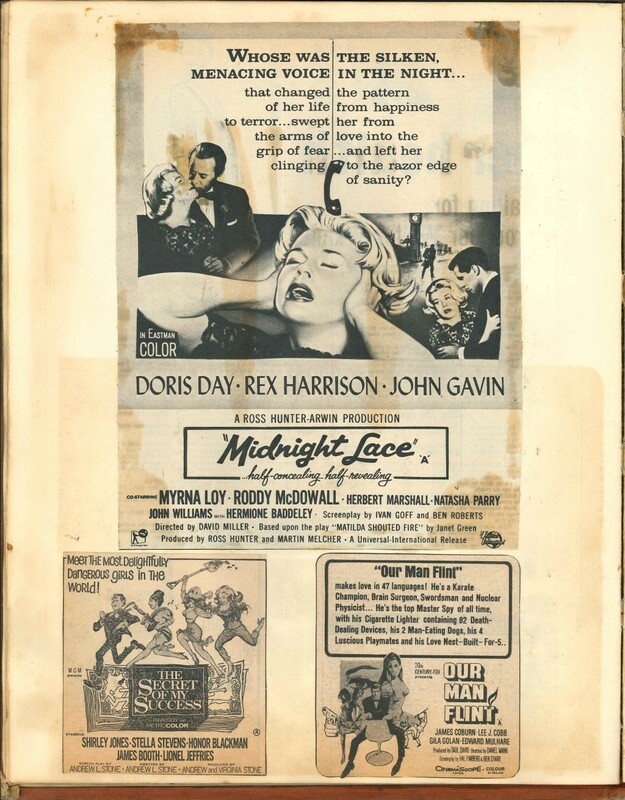 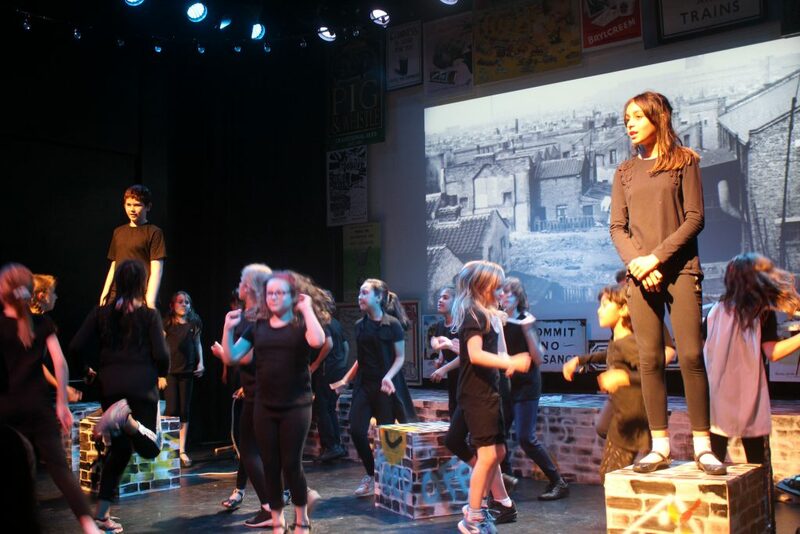 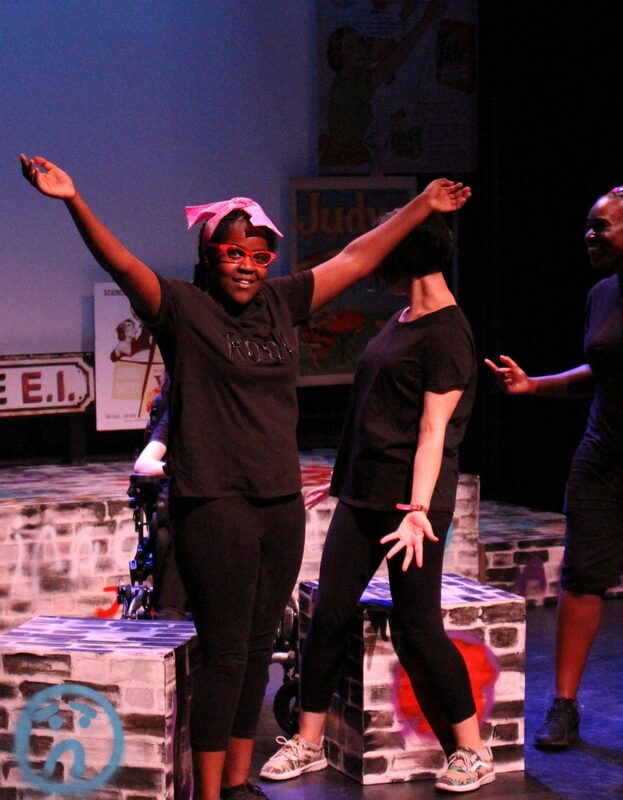 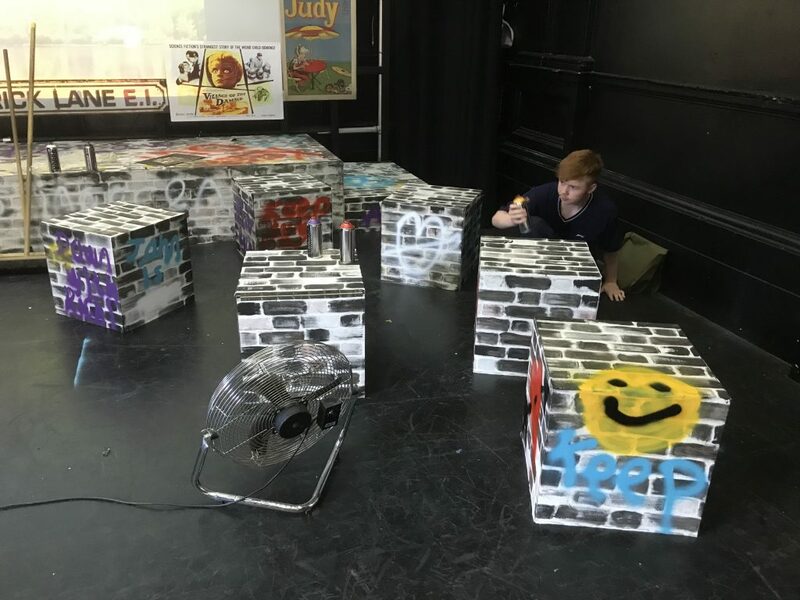 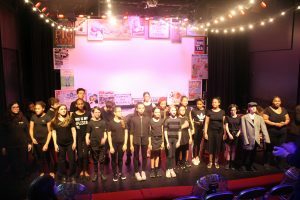 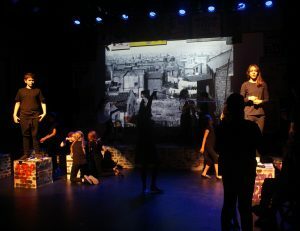 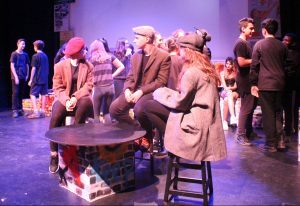 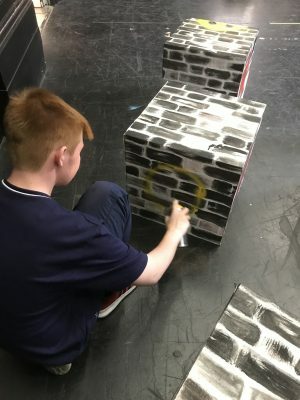 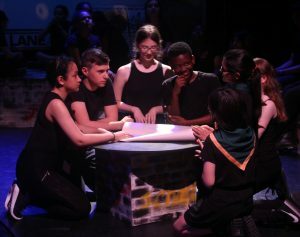 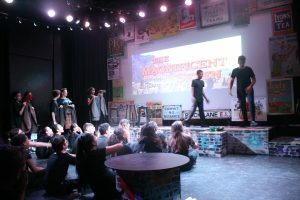 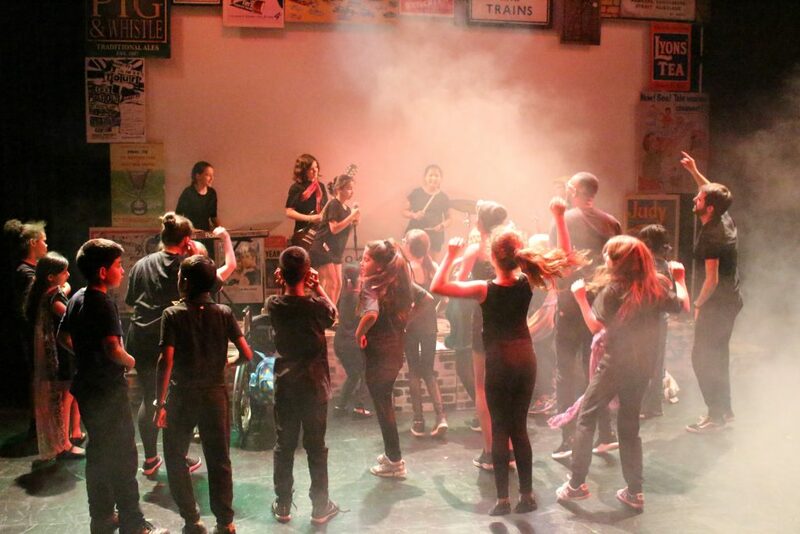 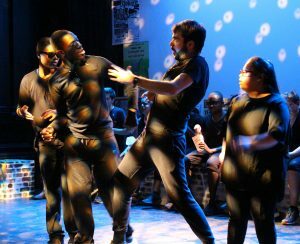 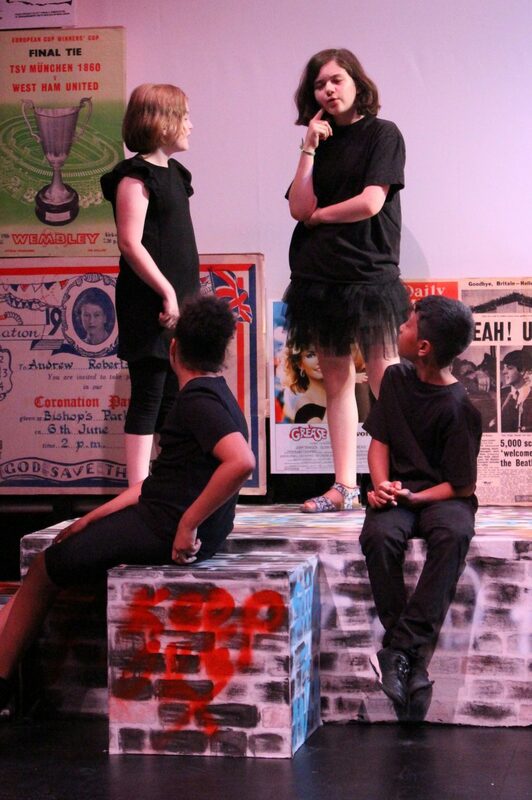 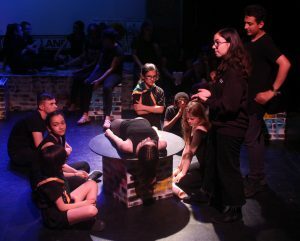 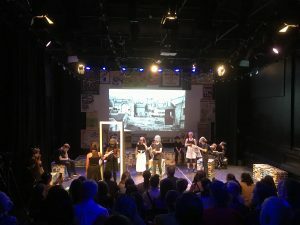 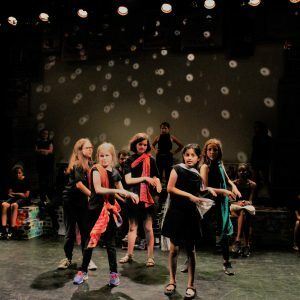 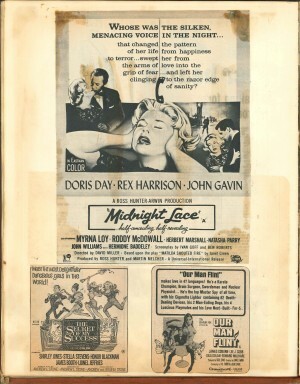 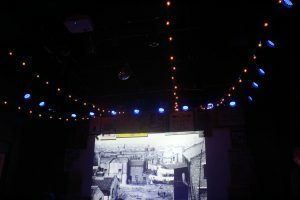 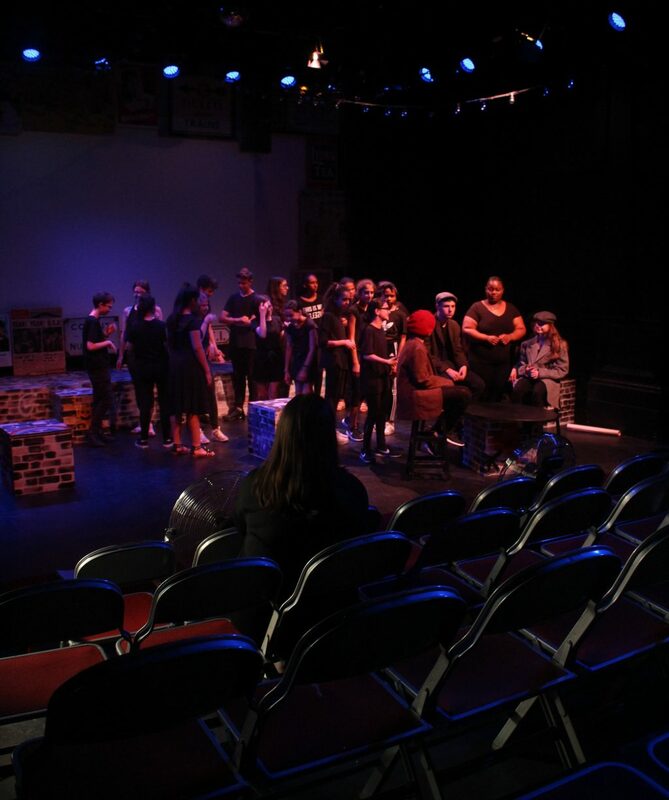 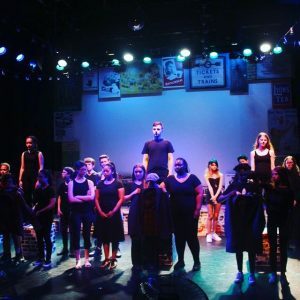 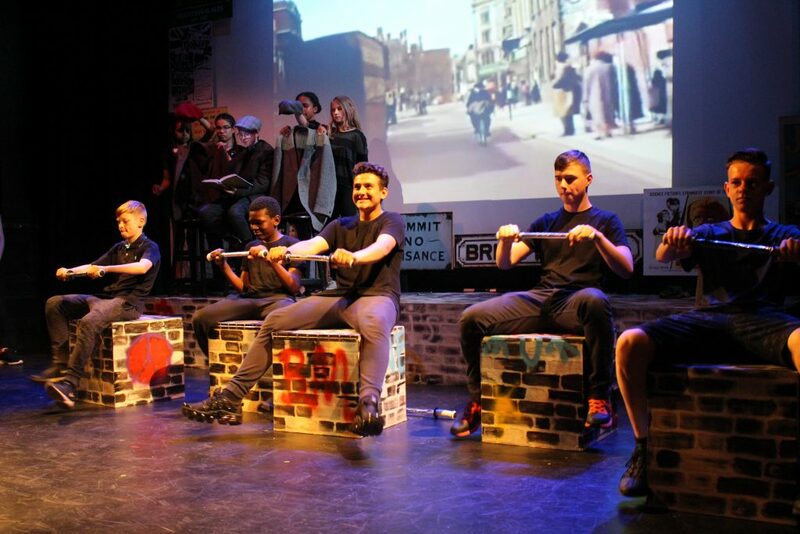 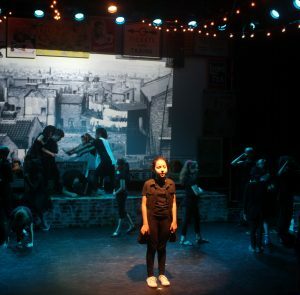 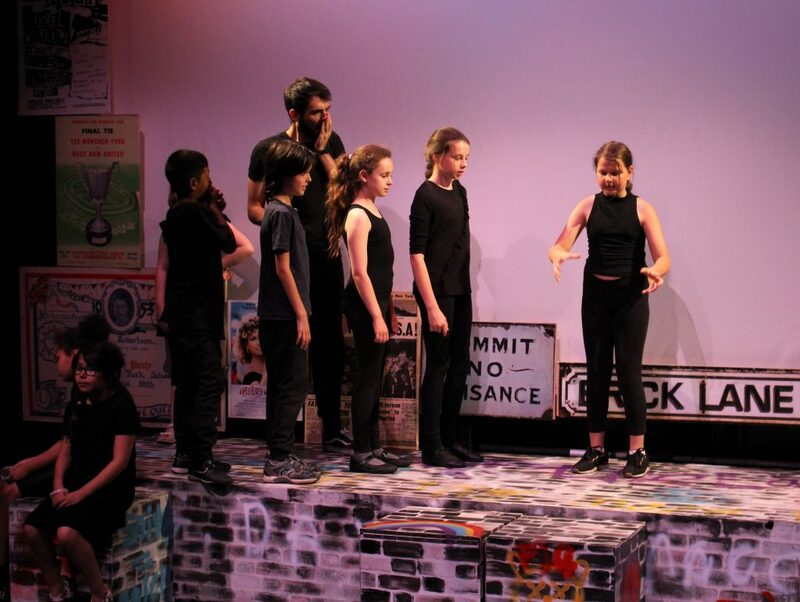 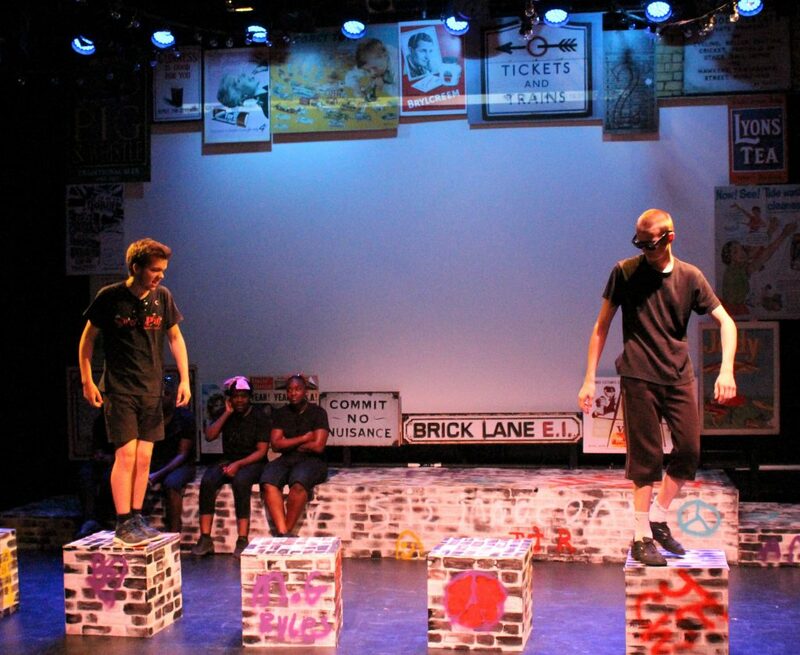 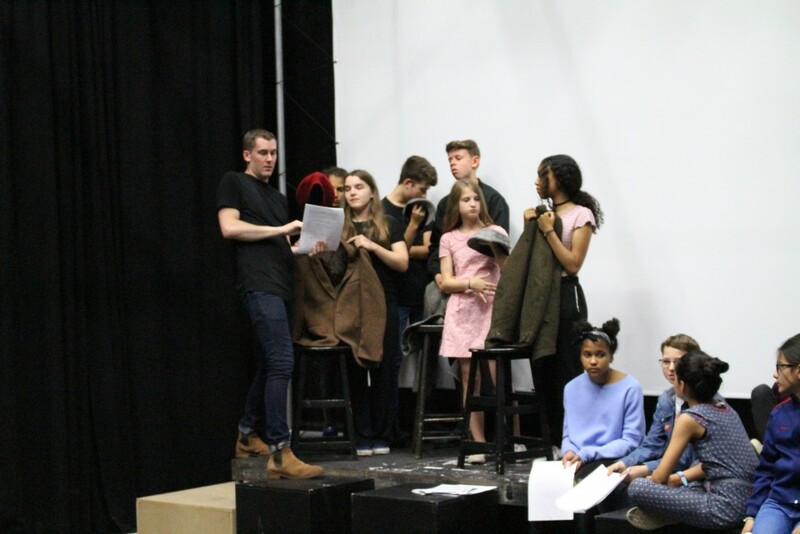 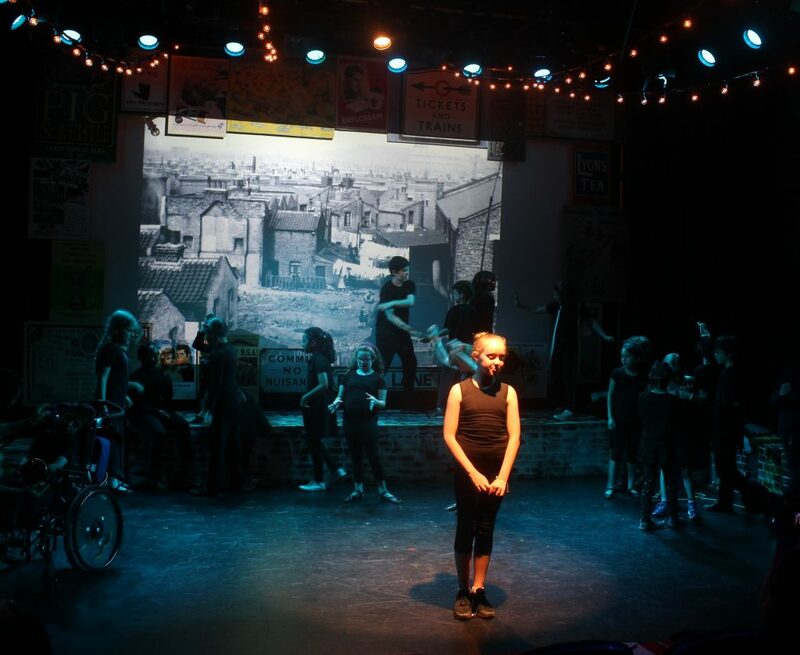 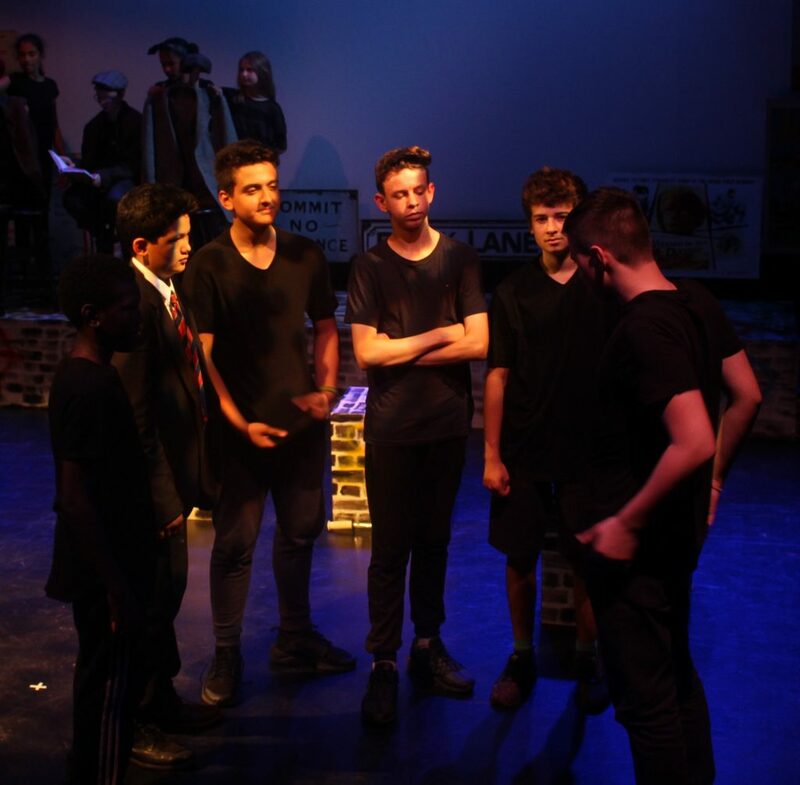 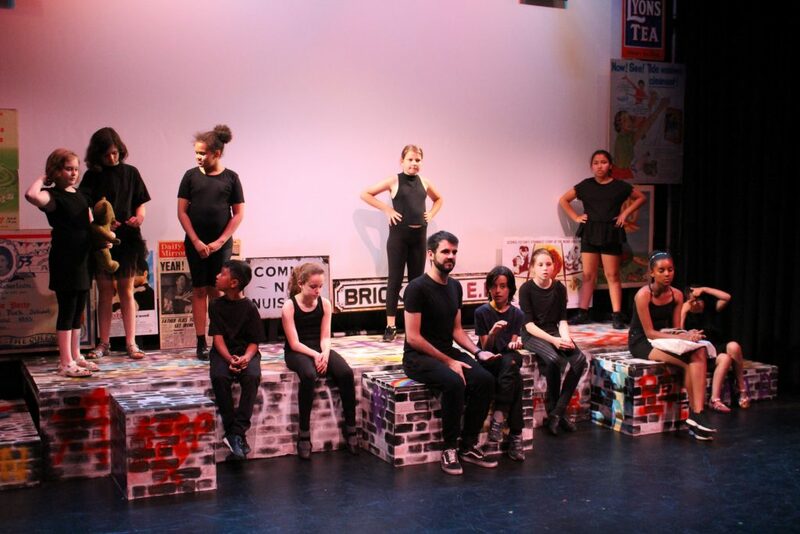 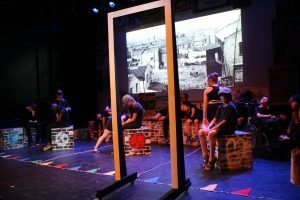 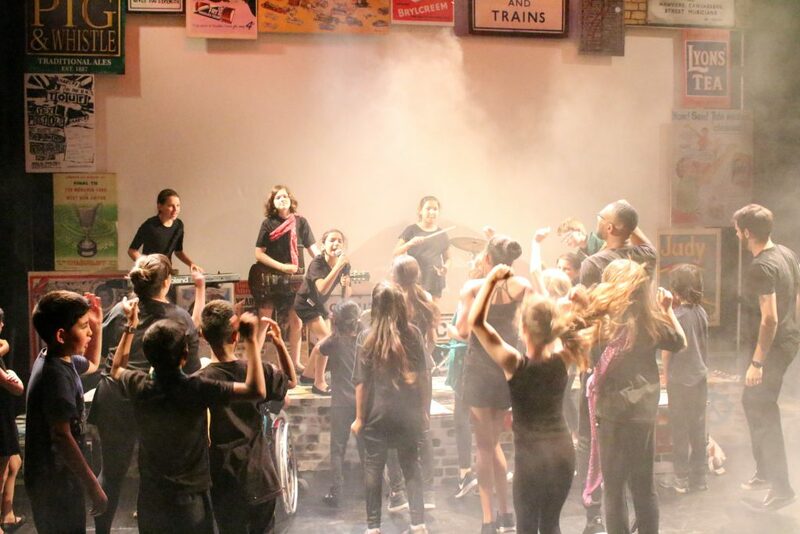 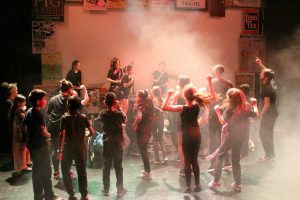 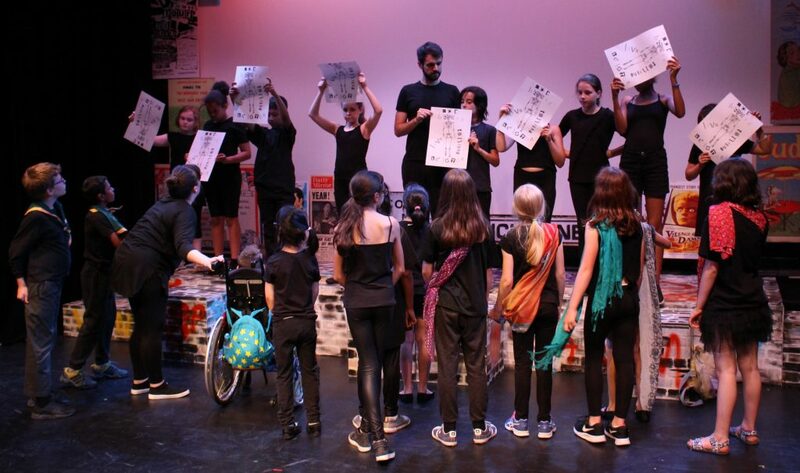 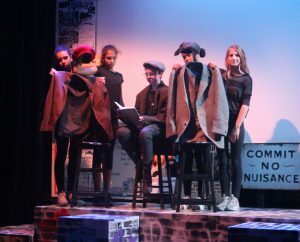 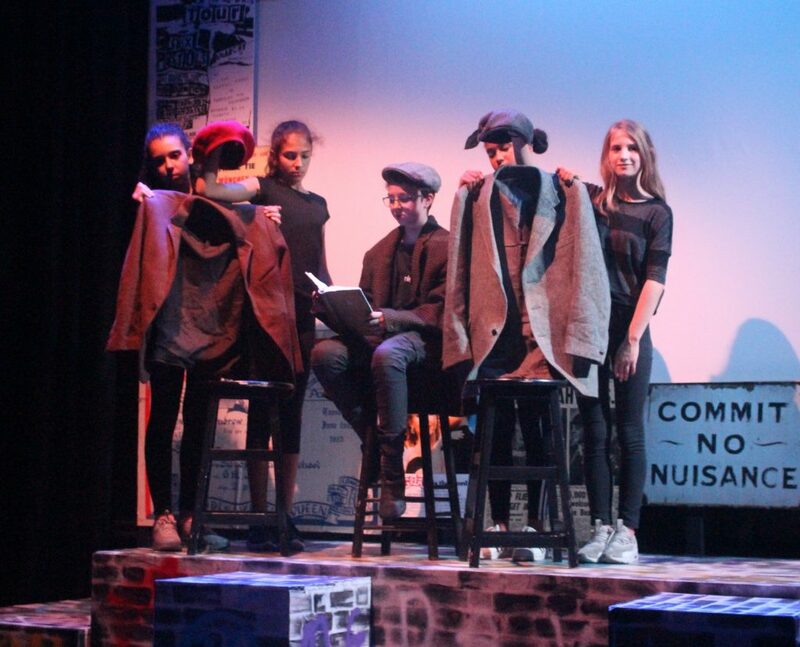 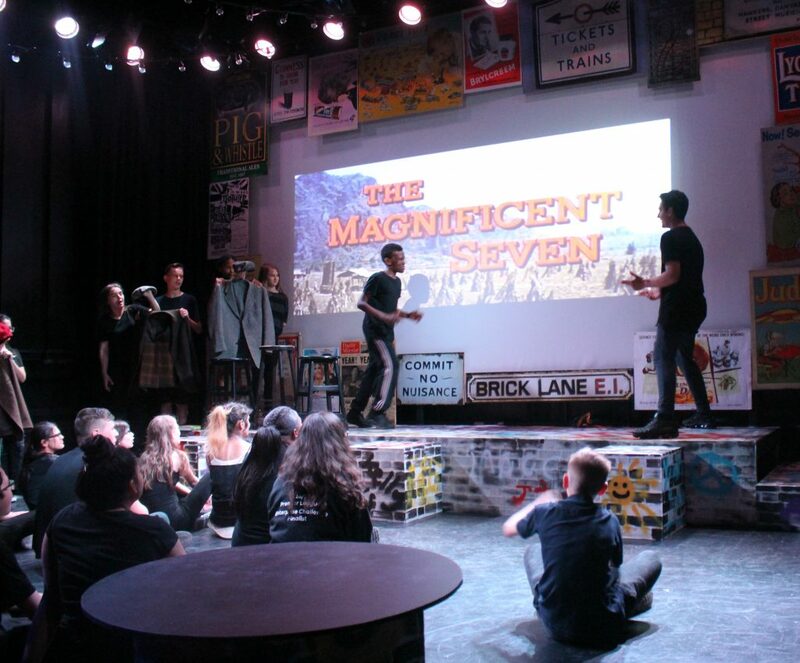 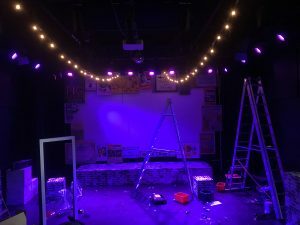 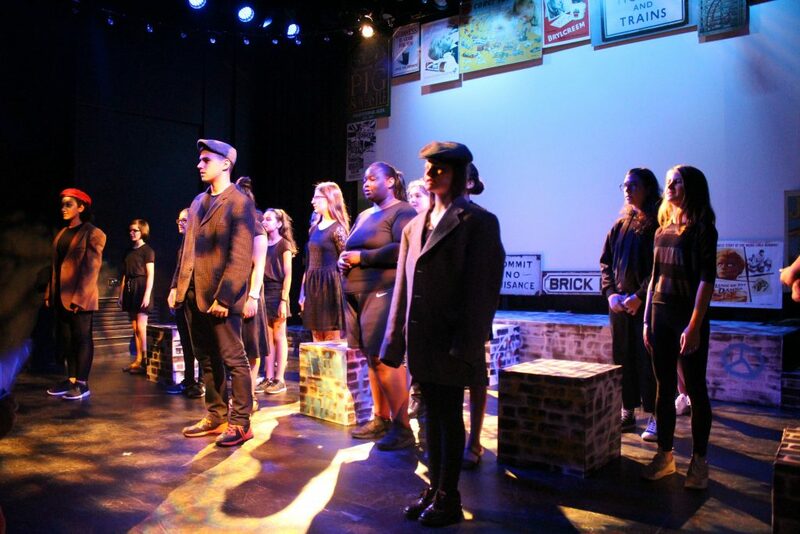 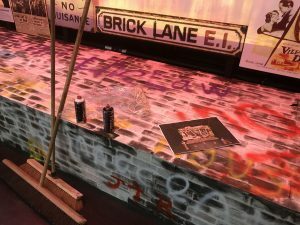 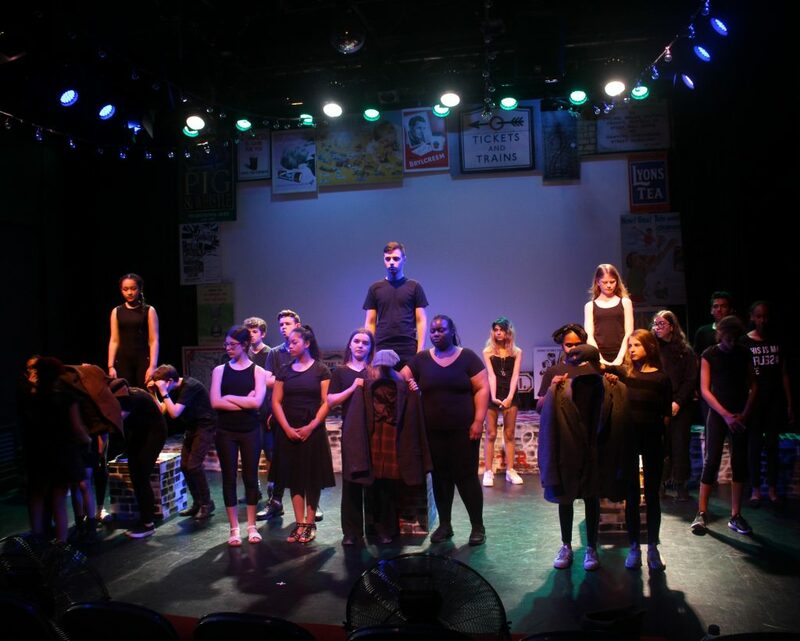 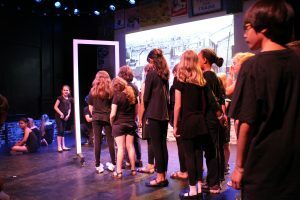 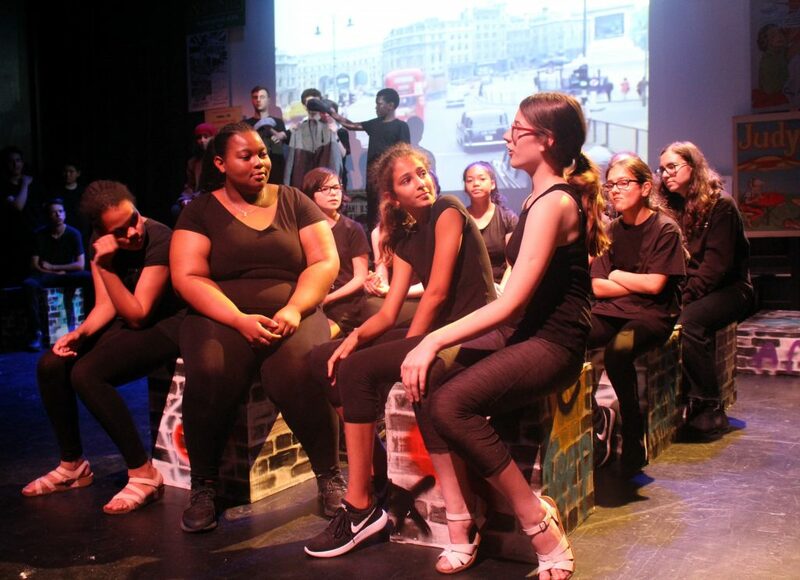 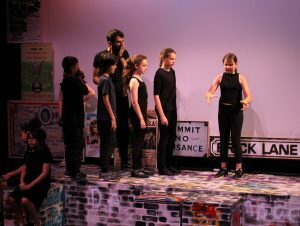 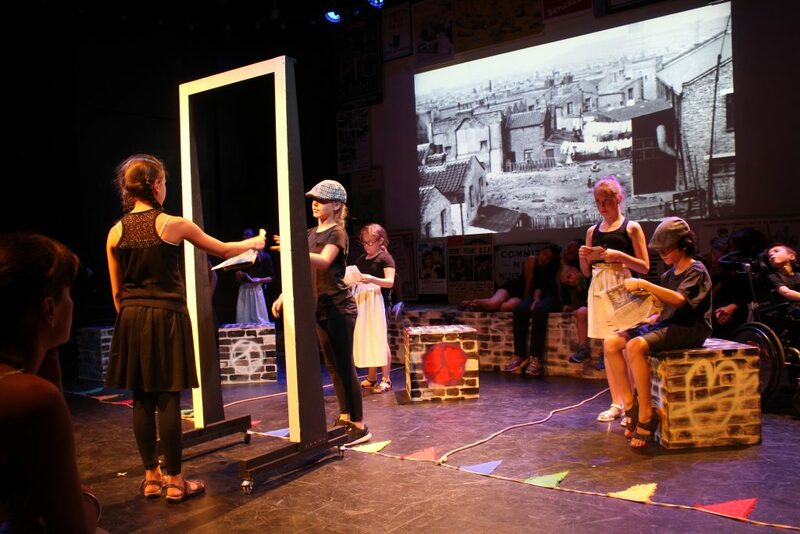 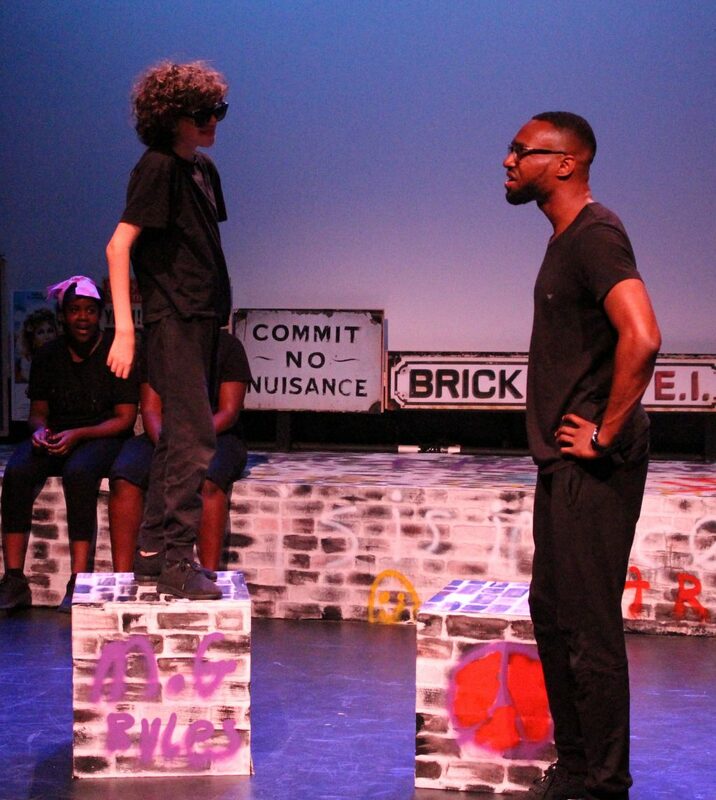 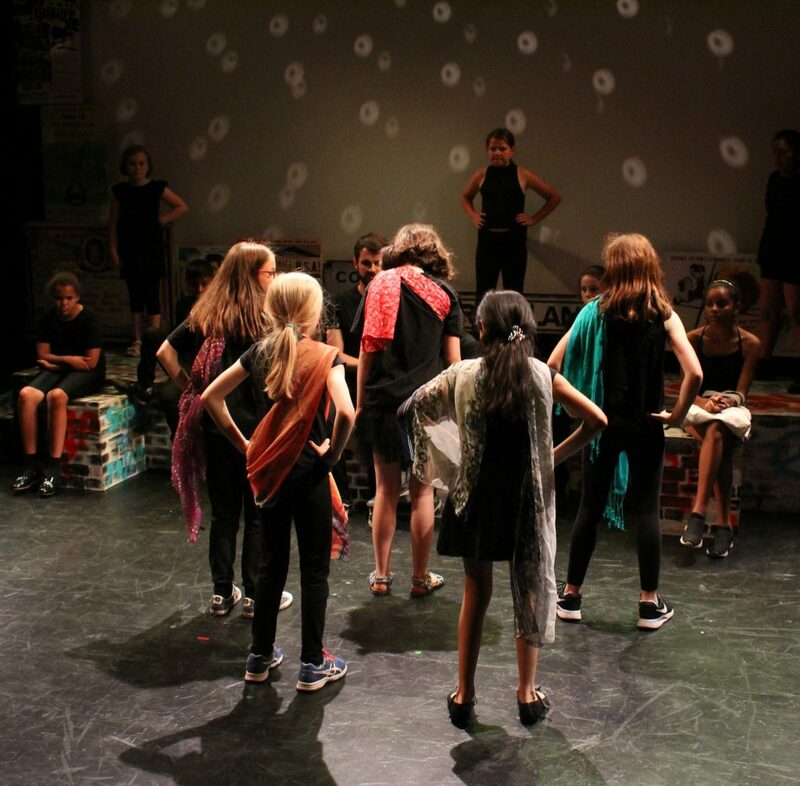 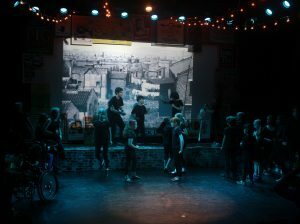 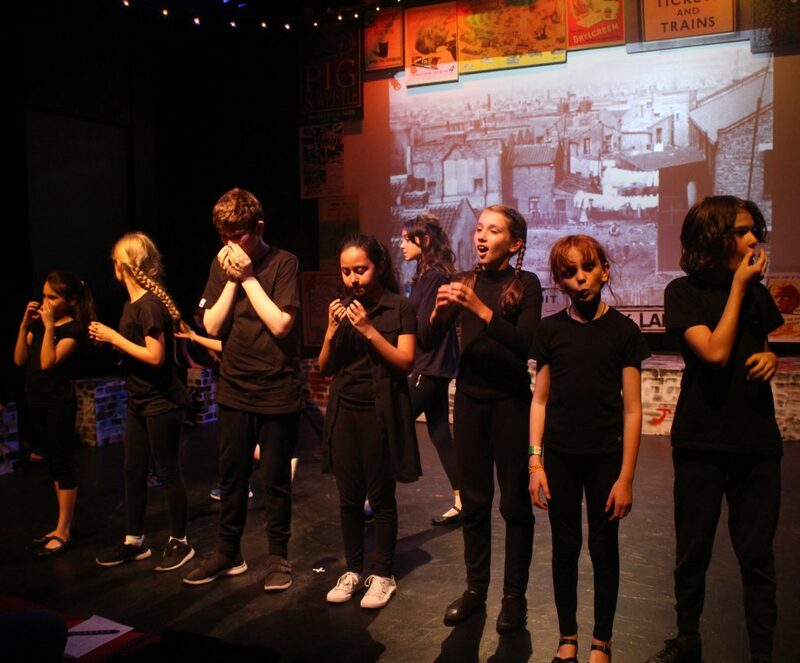 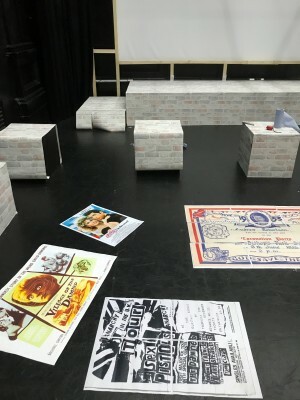 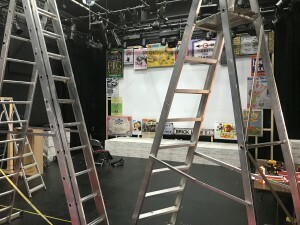 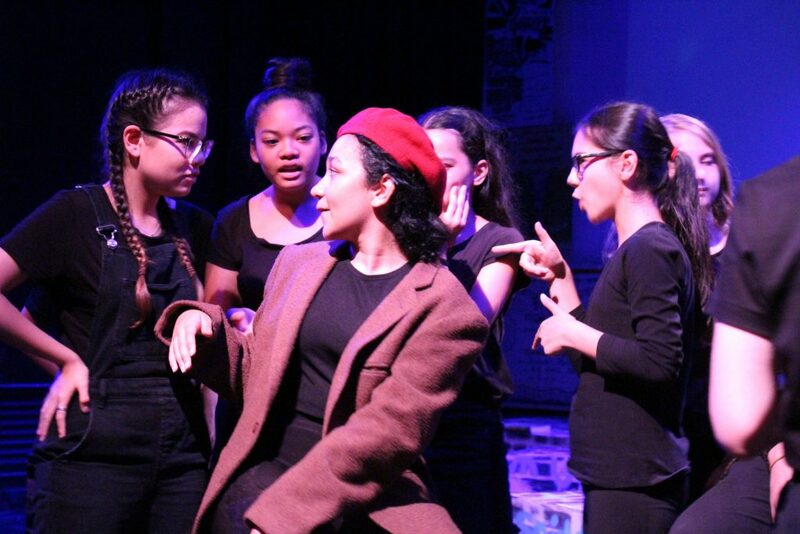 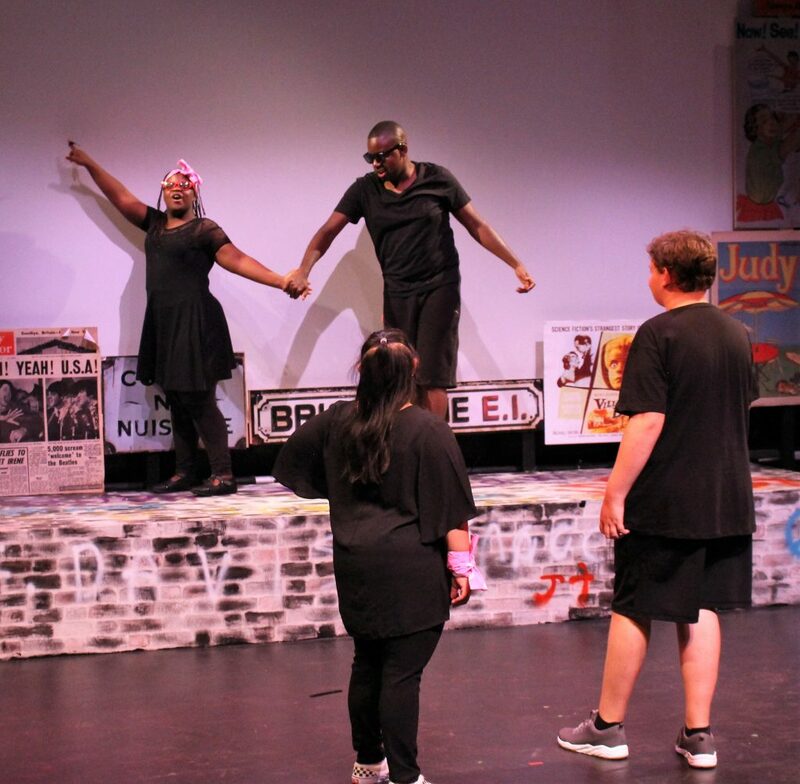 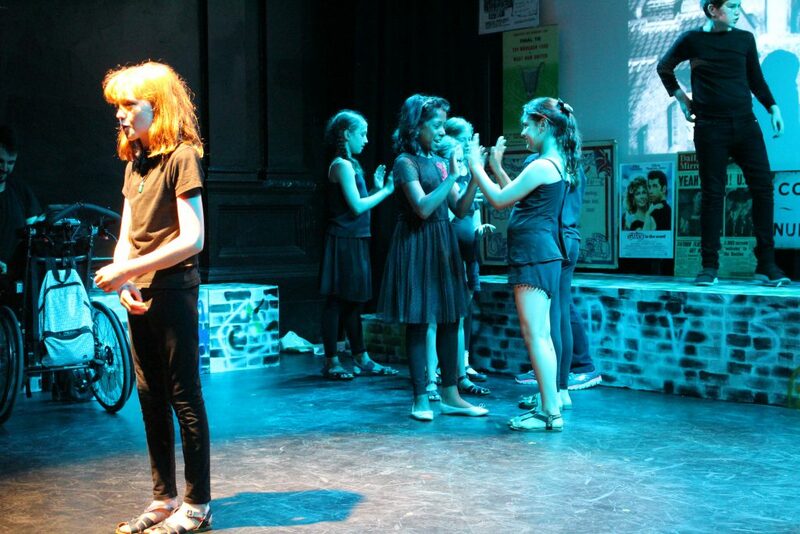 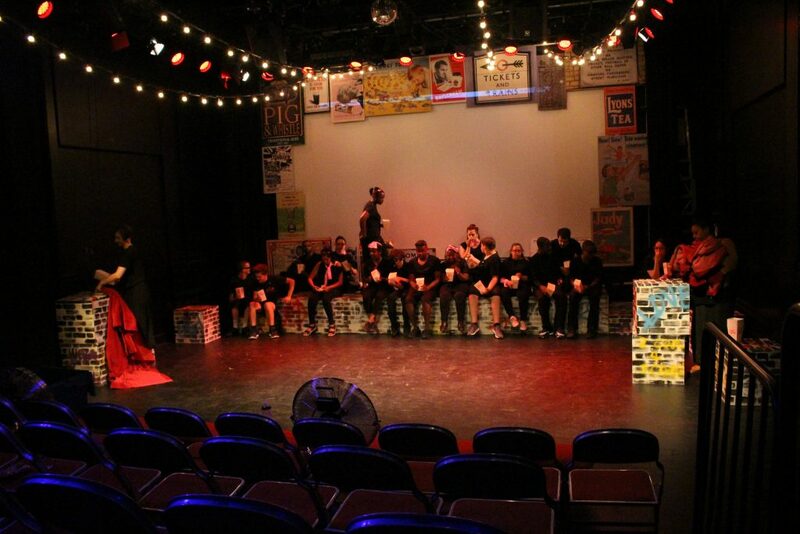 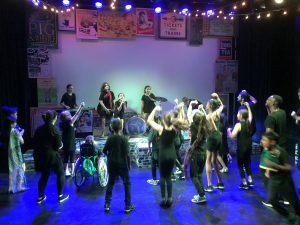 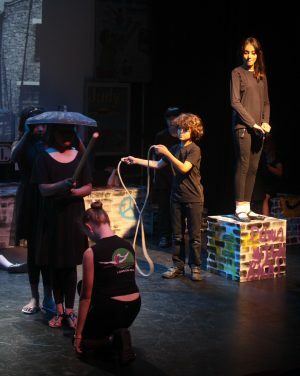 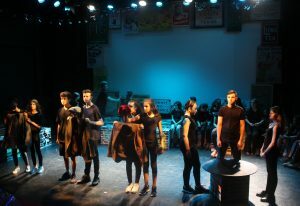 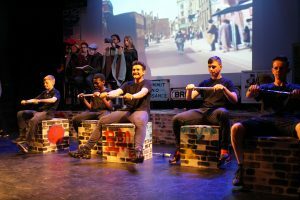 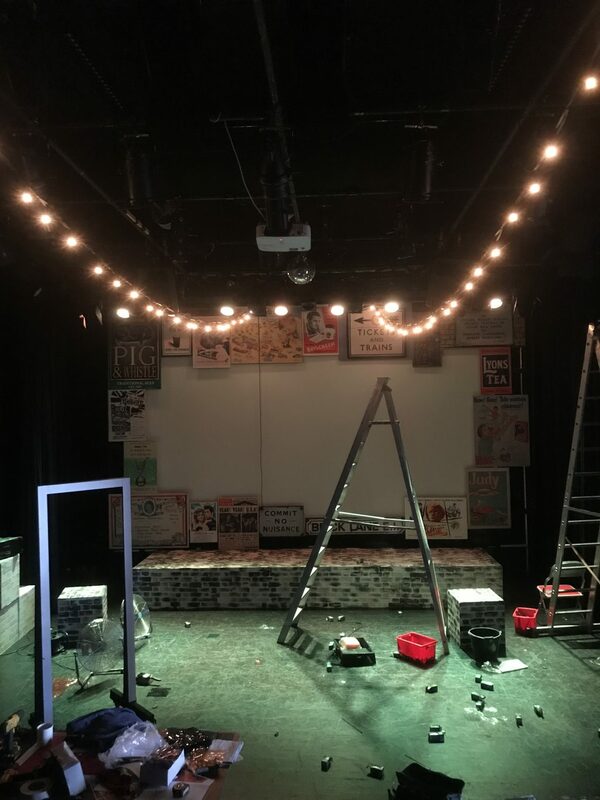 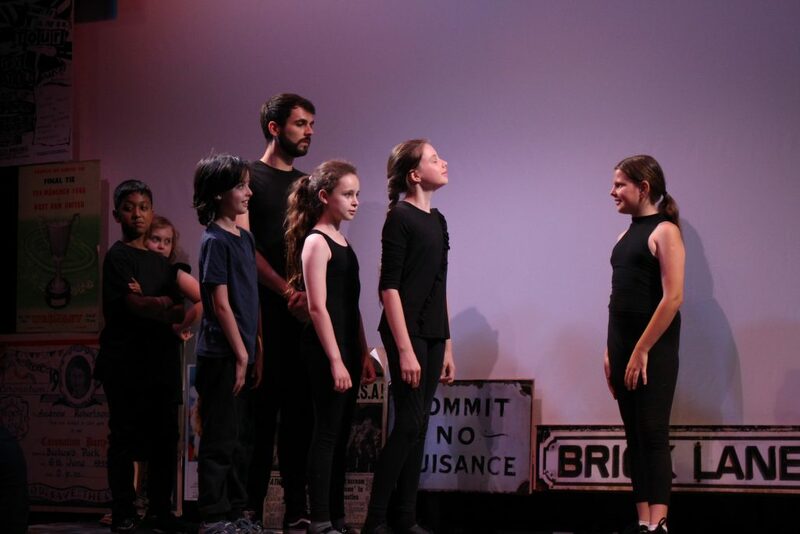 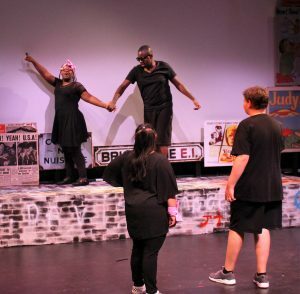 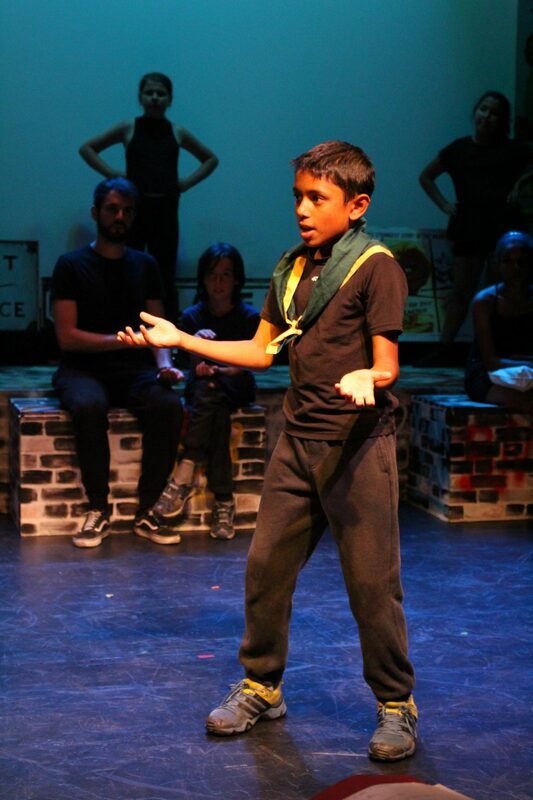 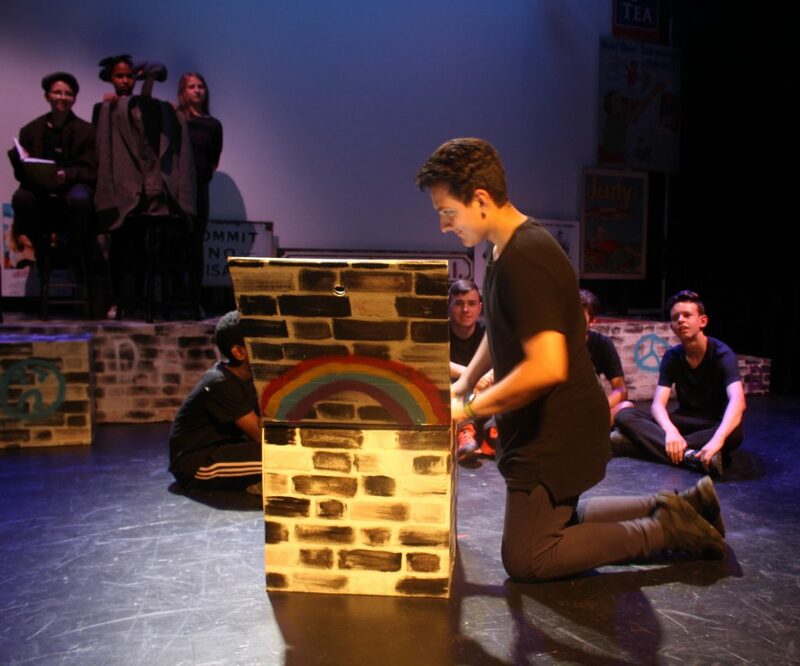 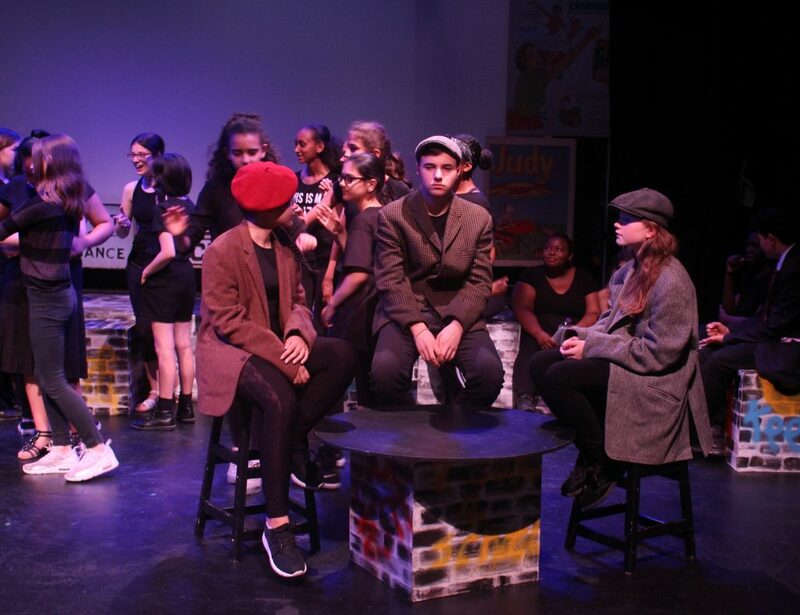 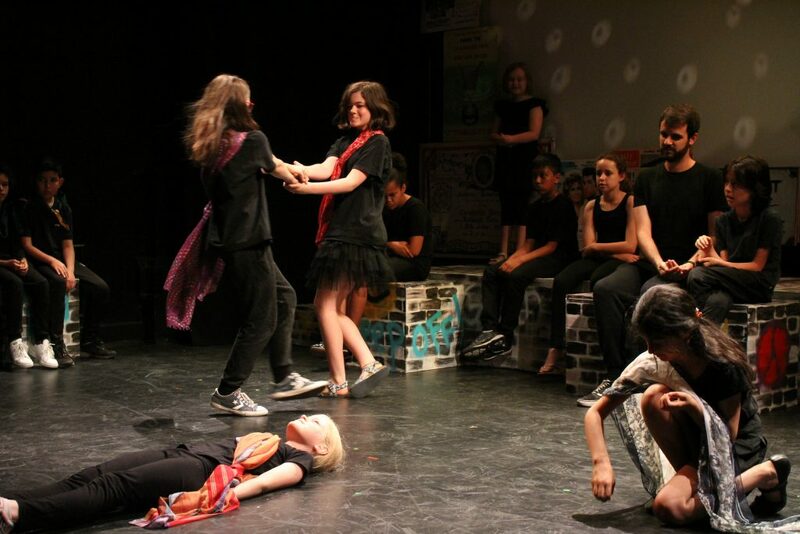 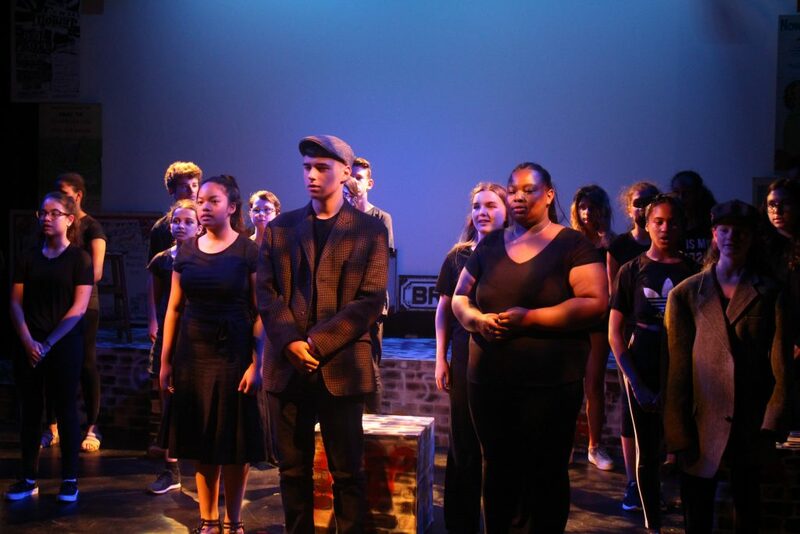 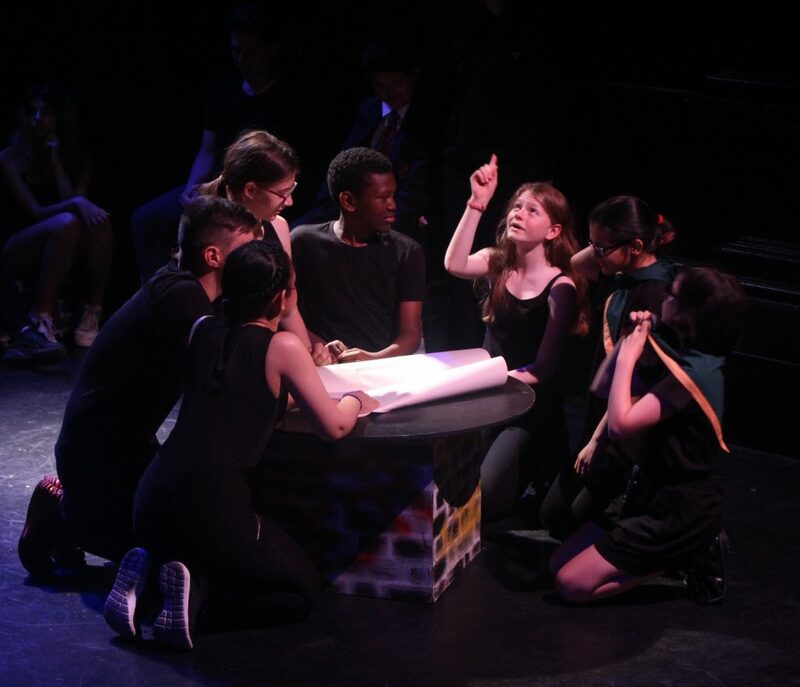 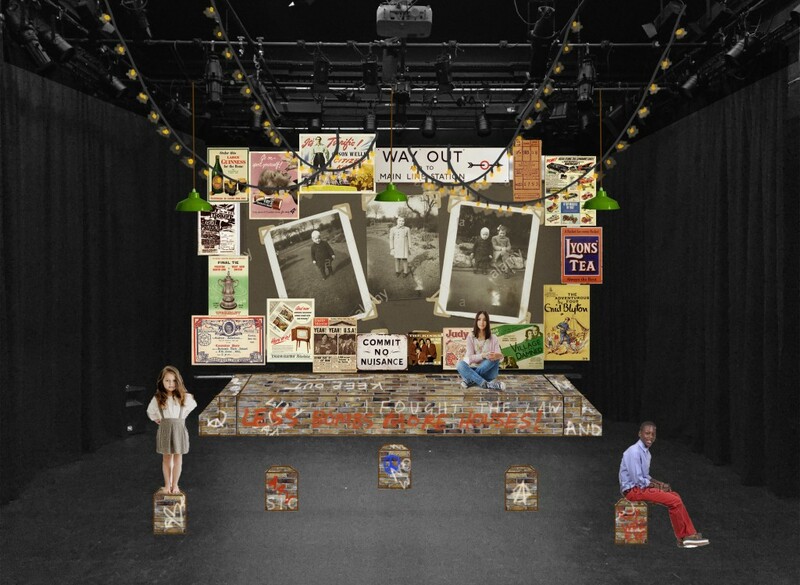 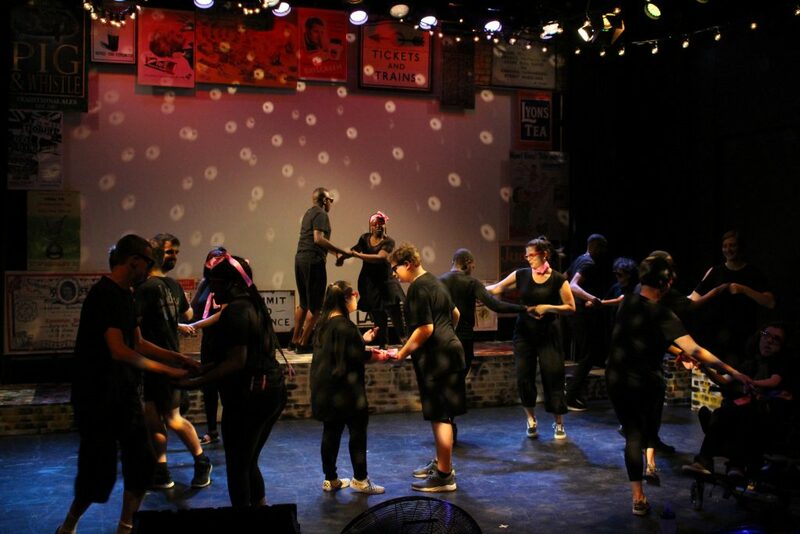 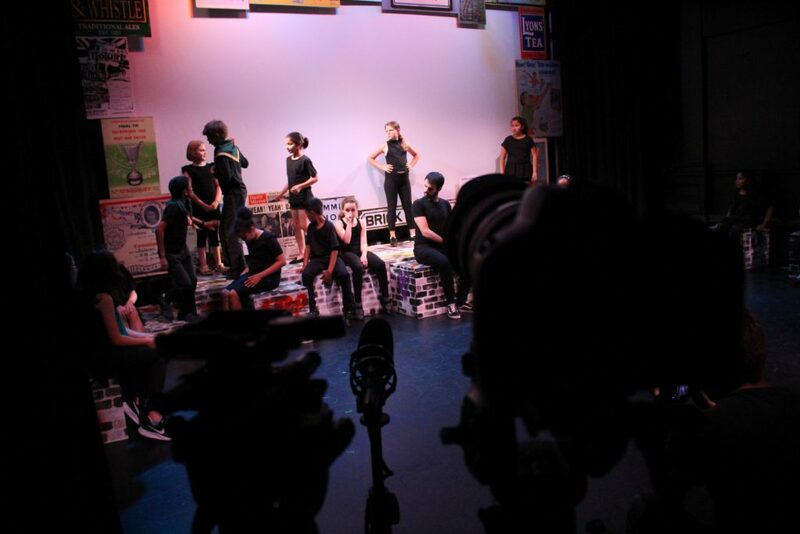 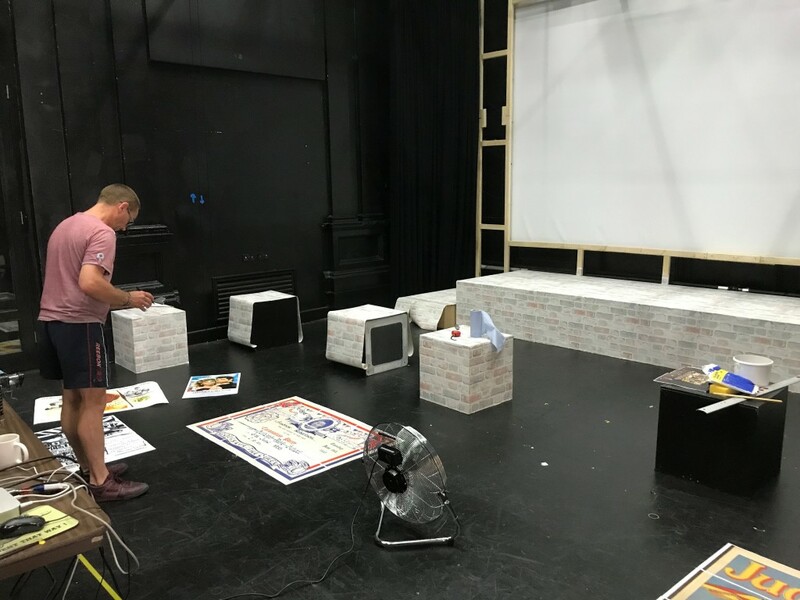 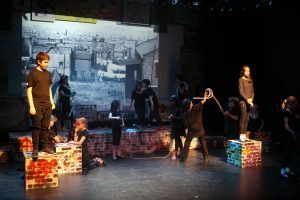 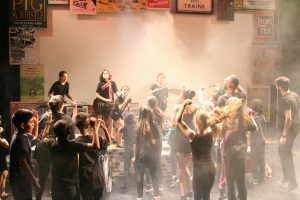 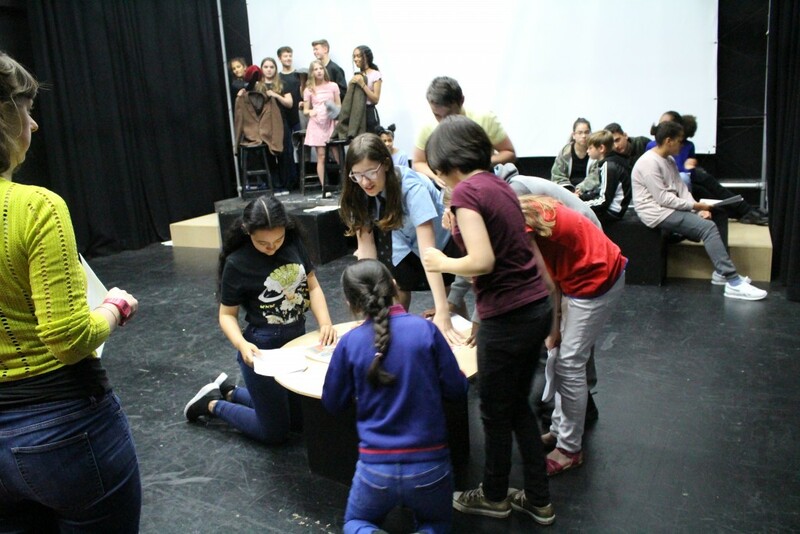 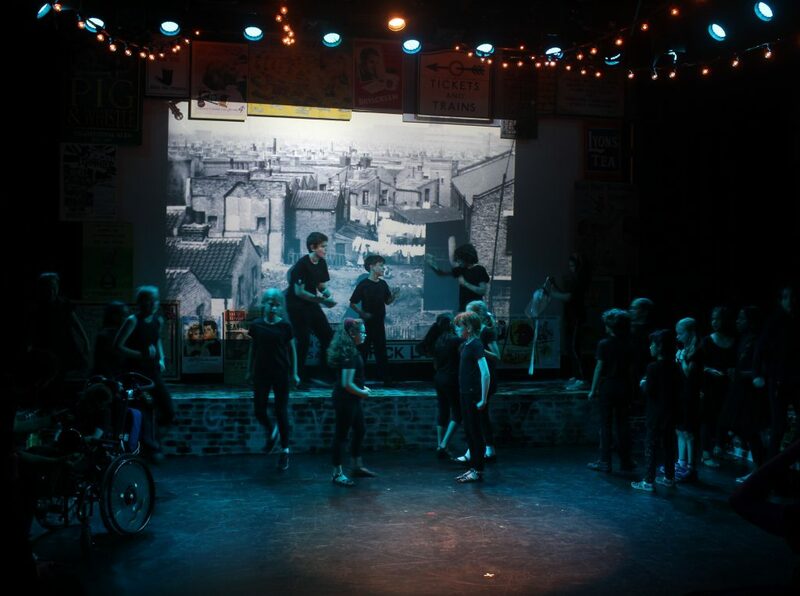 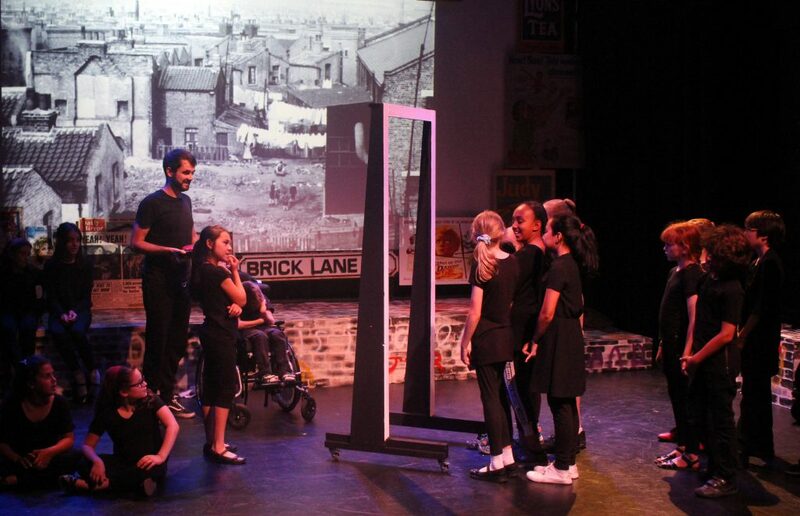 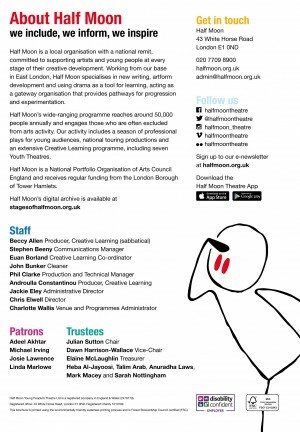 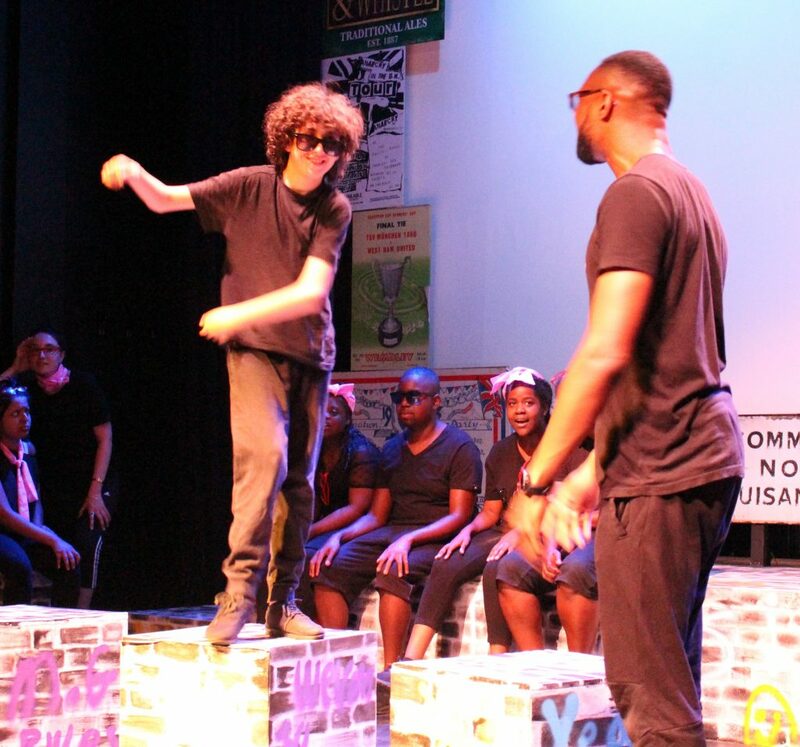 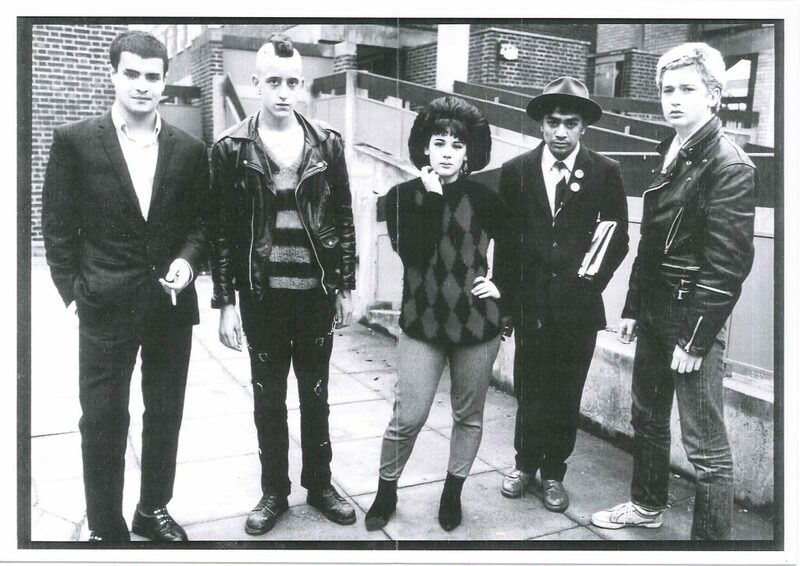 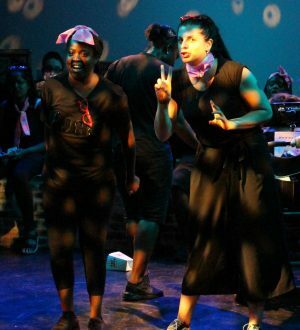 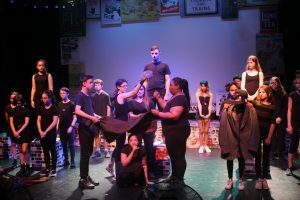 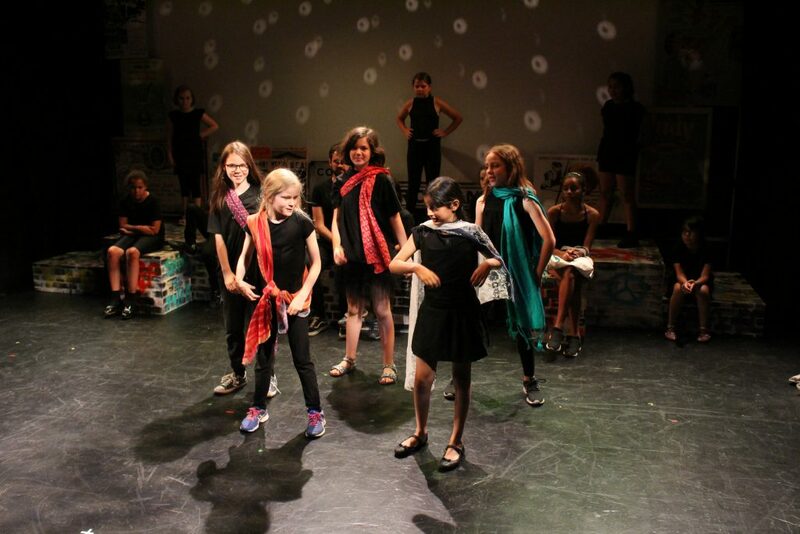 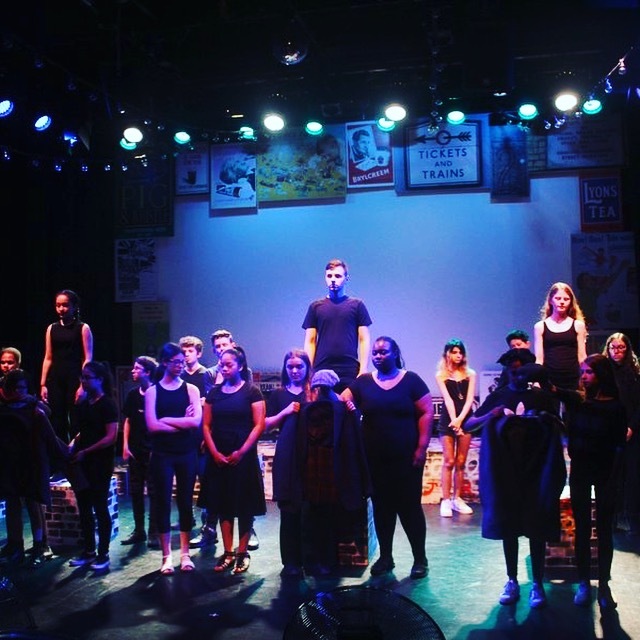 For inspiration for their Playful Heritage performance Lunar Youth Theatre, one of Half Moon’s inclusive groups for young people aged 11-18, focused on youth employment, dance halls, demolishing pubs and club venues to build high-rise flats, and rock and roll. 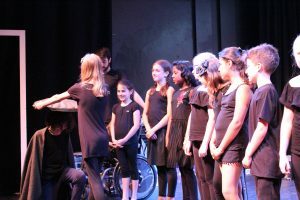 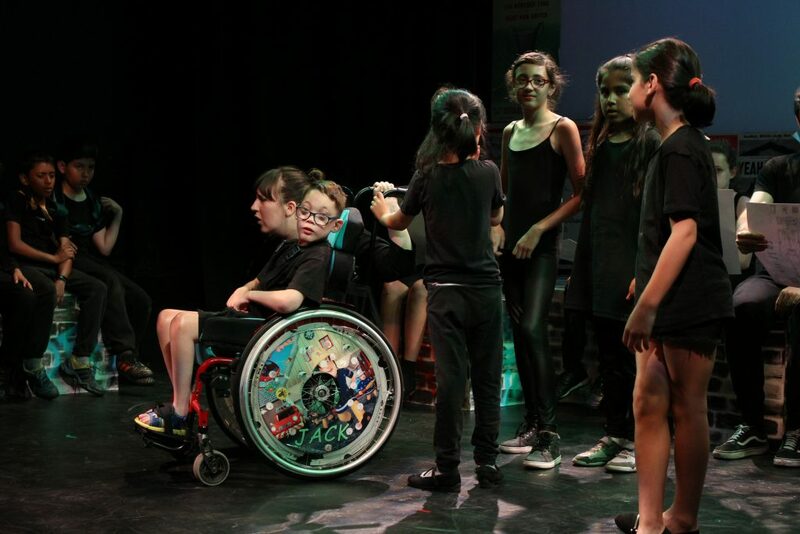 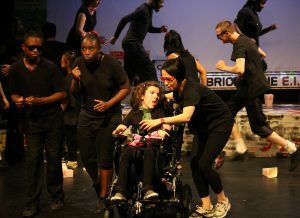 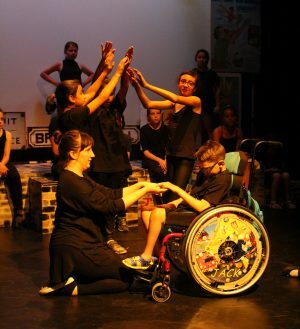 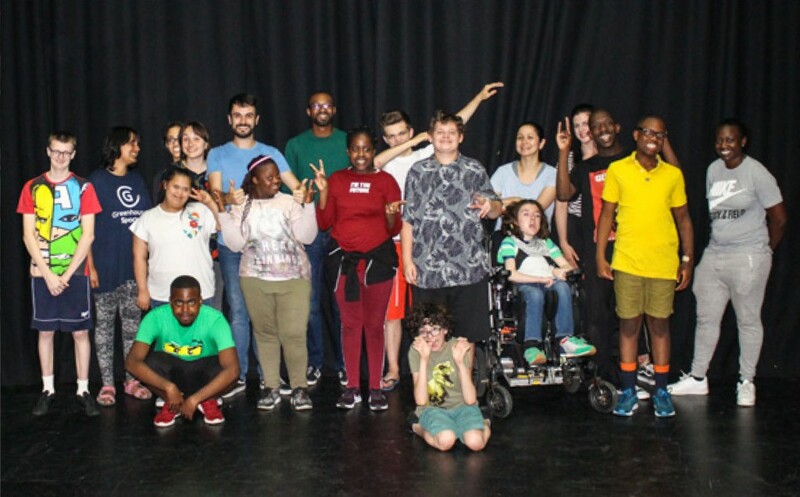 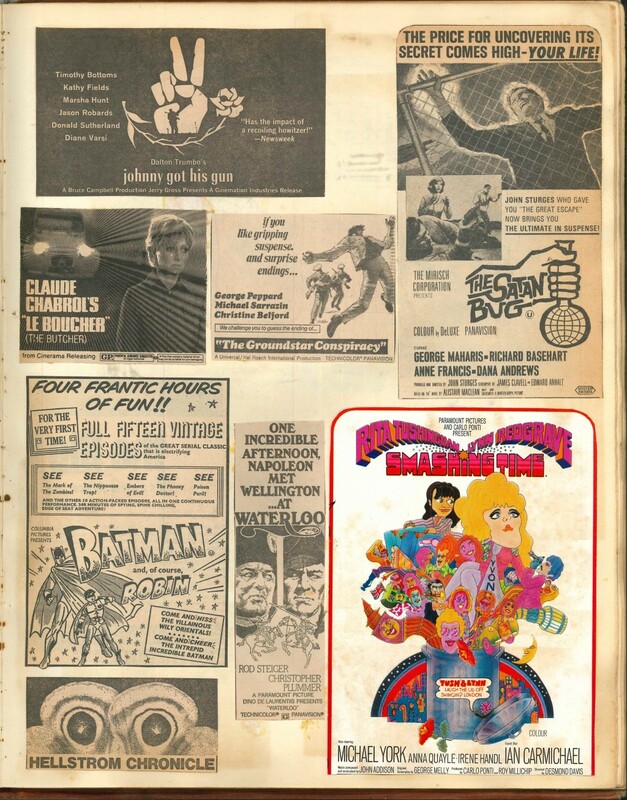 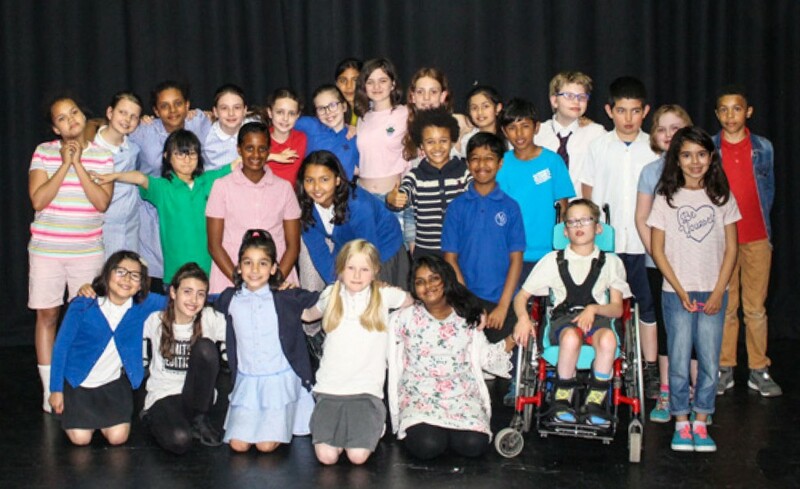 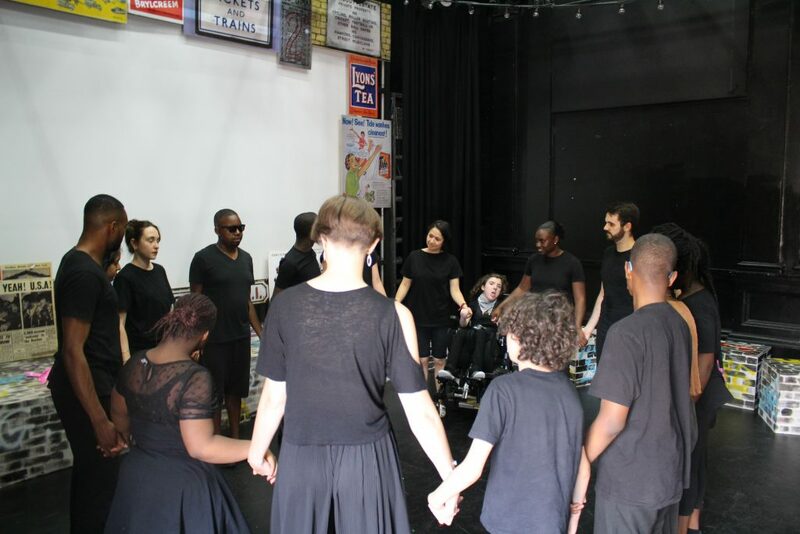 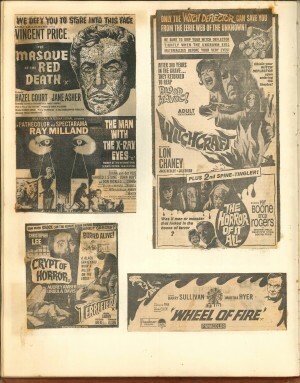 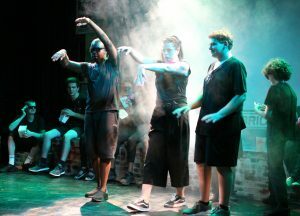 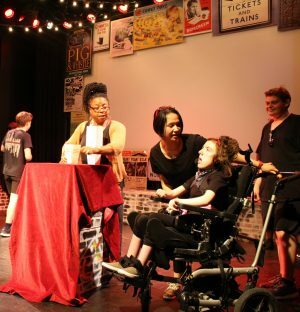 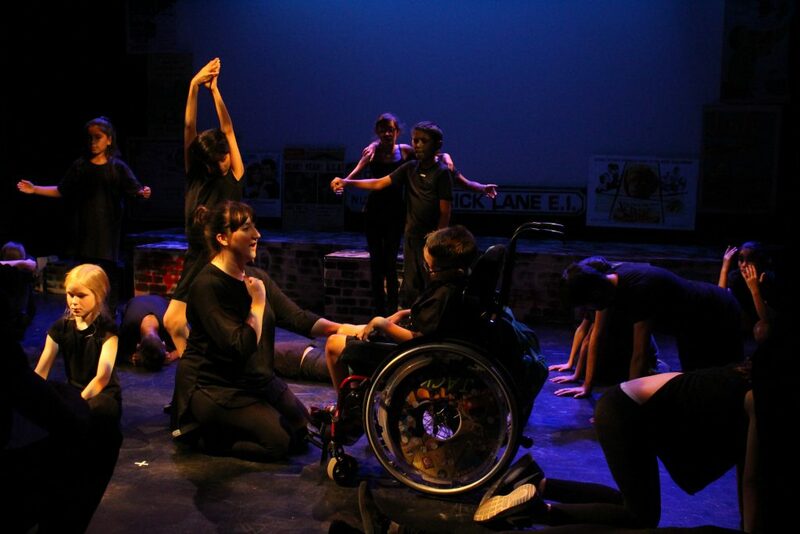 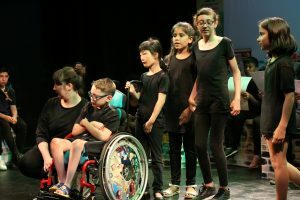 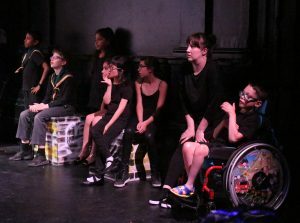 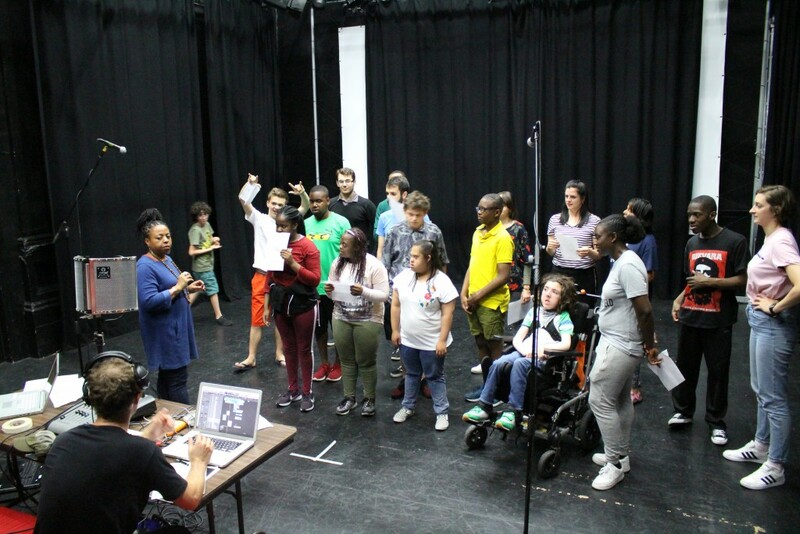 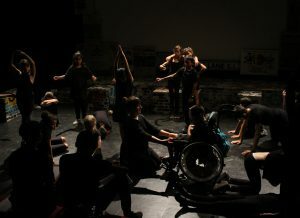 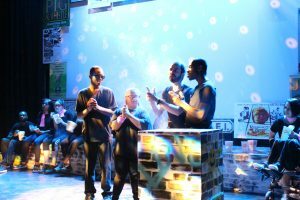 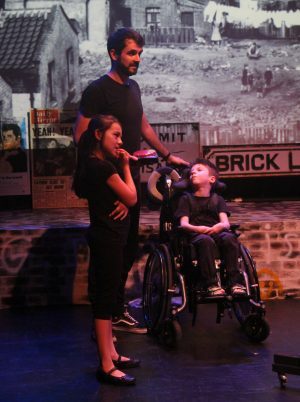 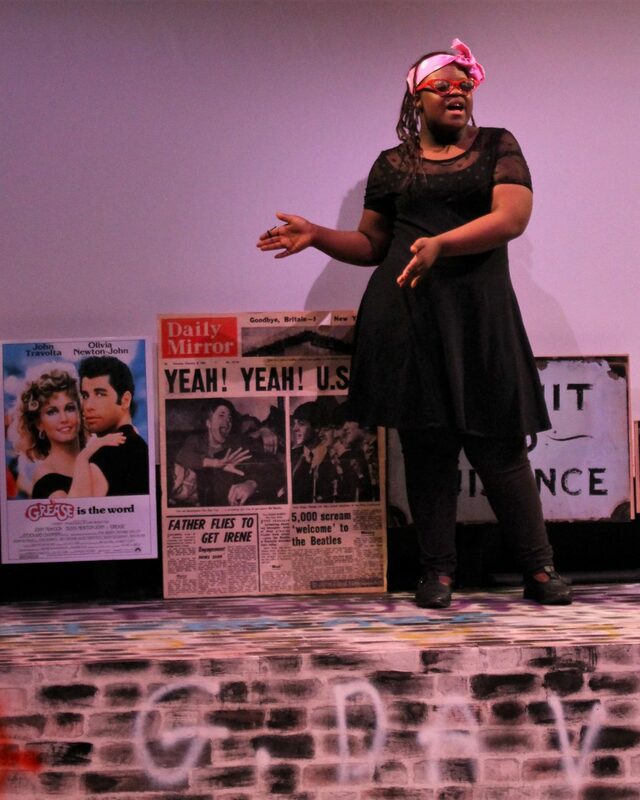 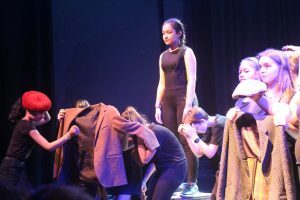 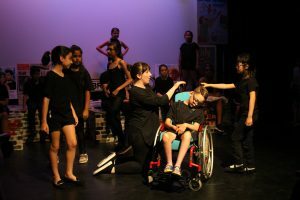 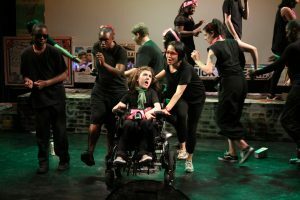 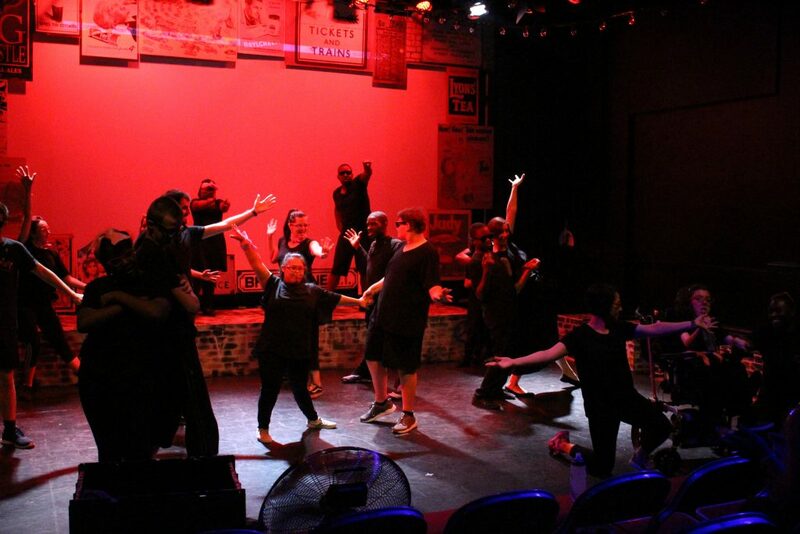 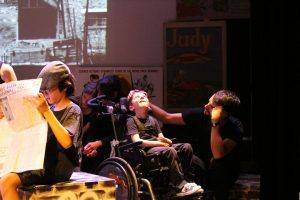 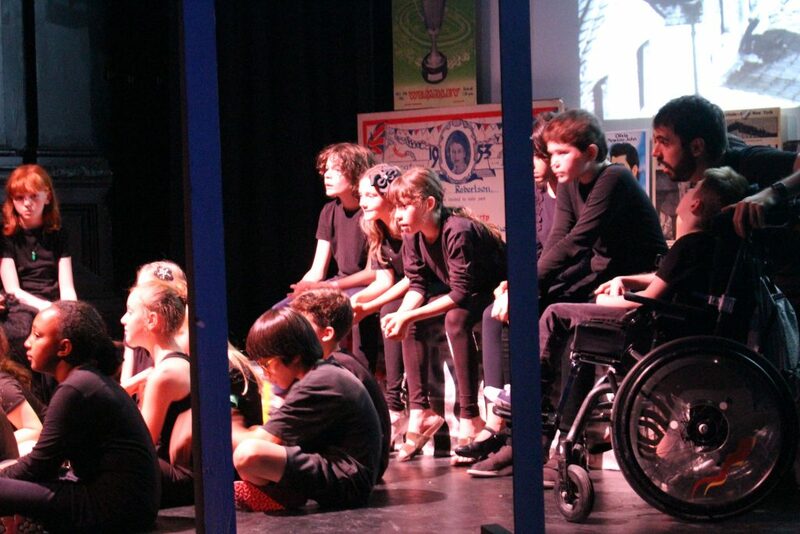 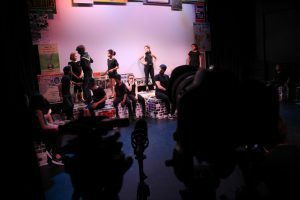 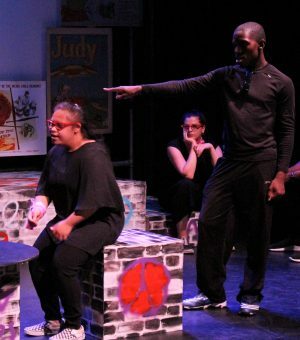 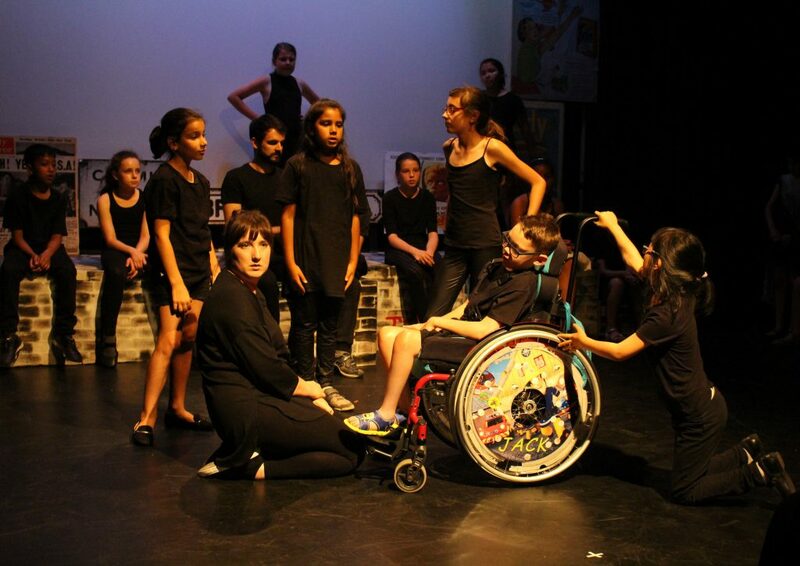 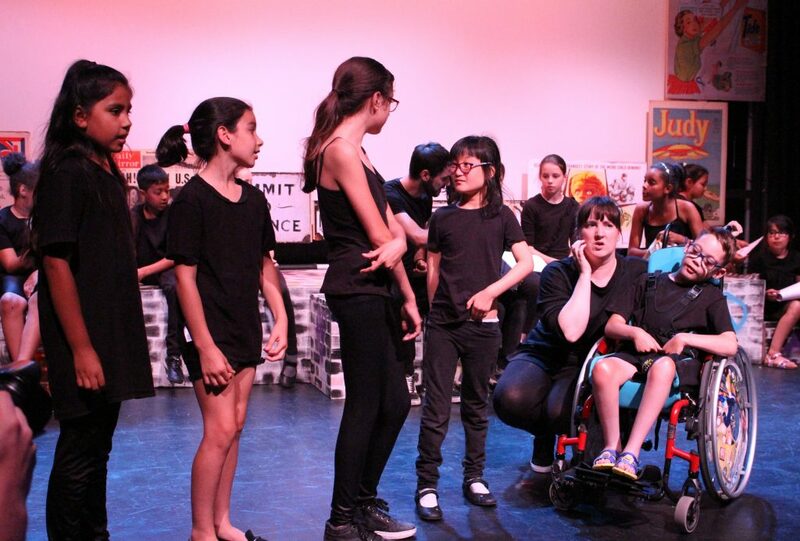 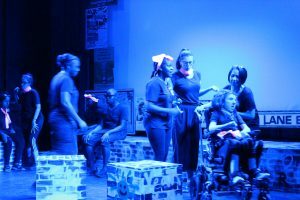 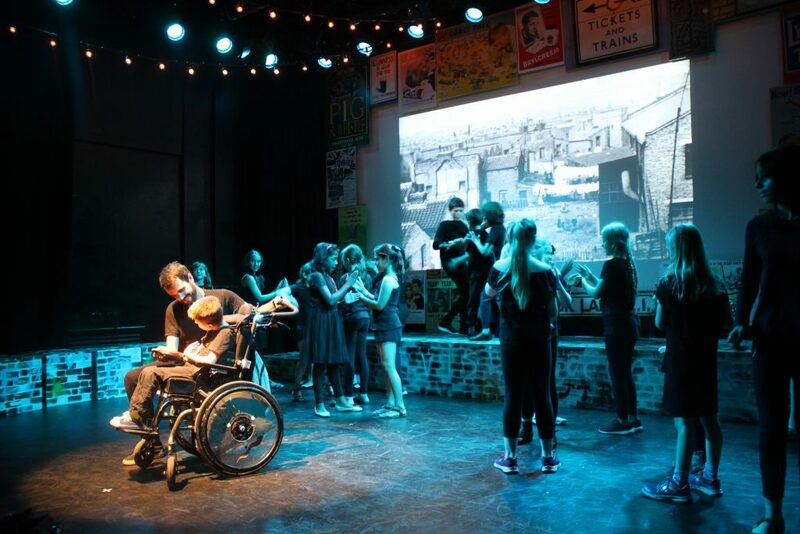 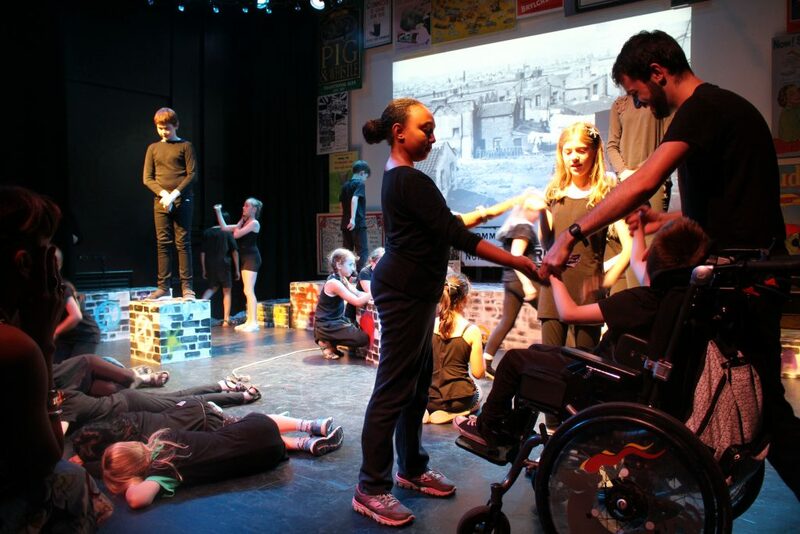 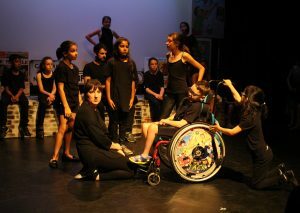 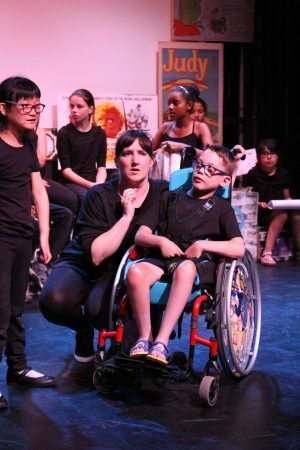 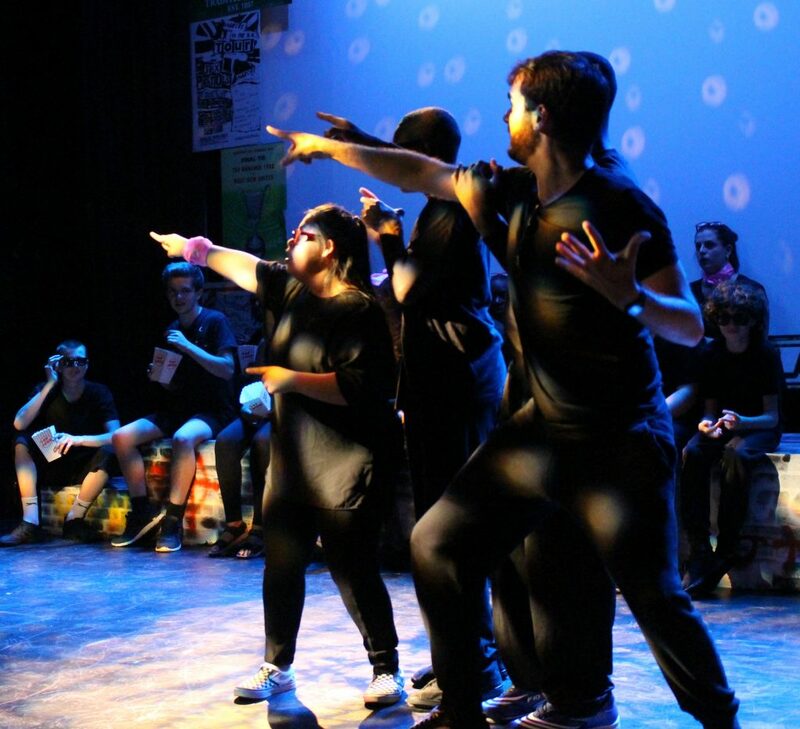 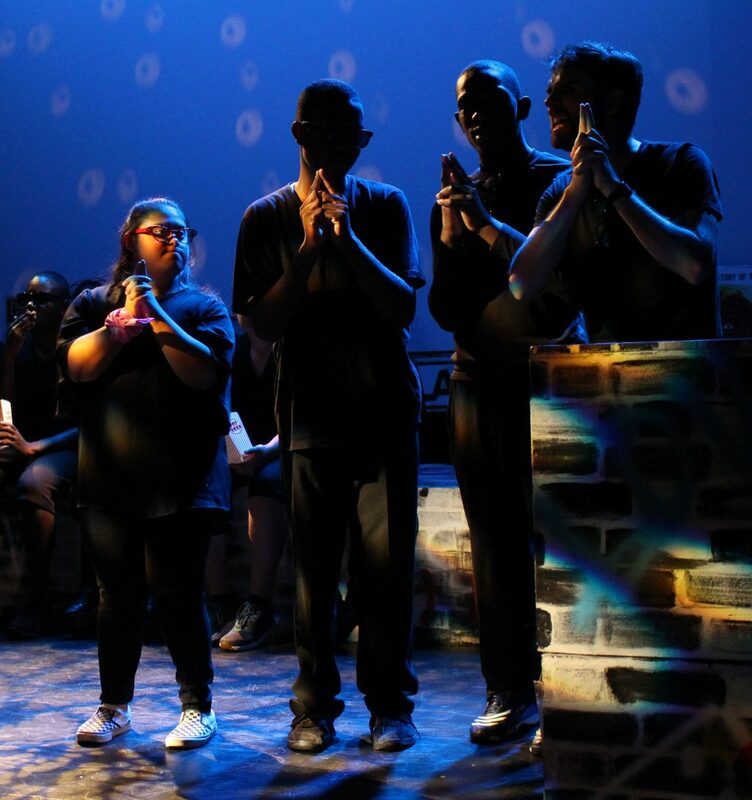 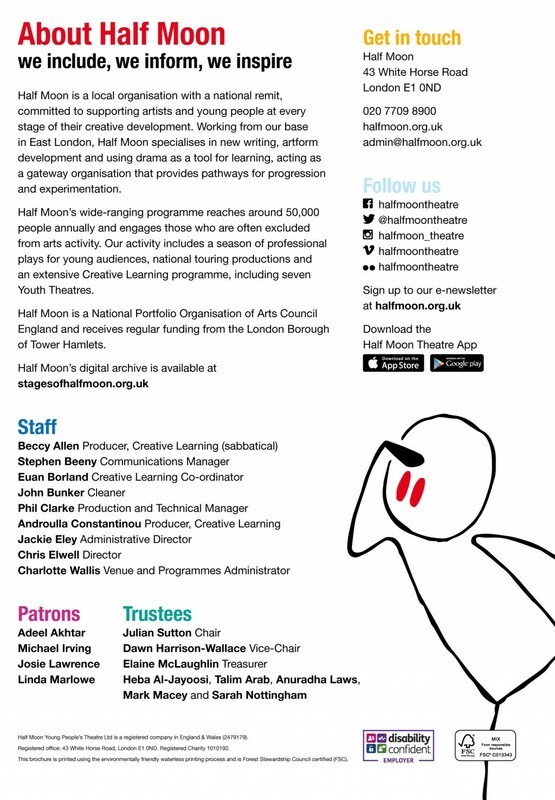 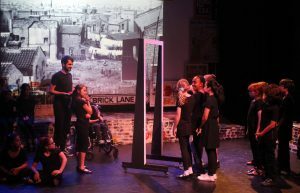 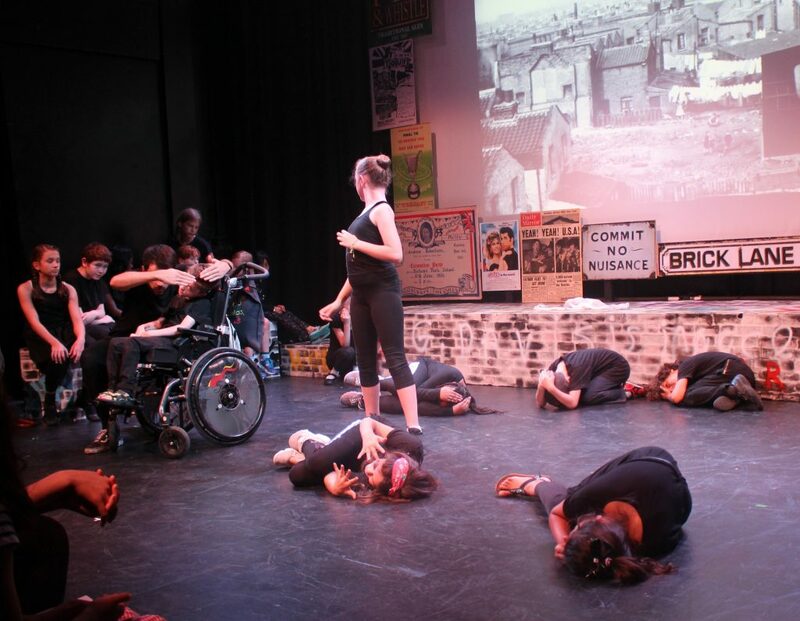 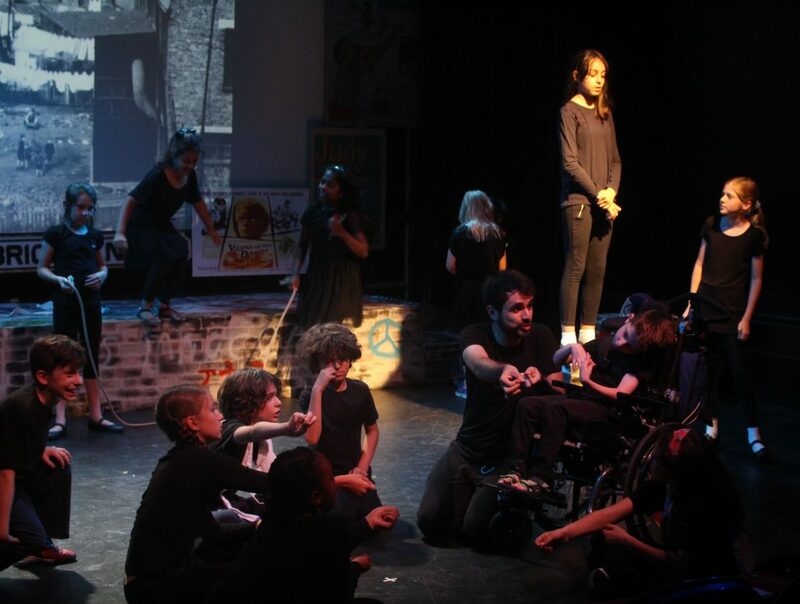 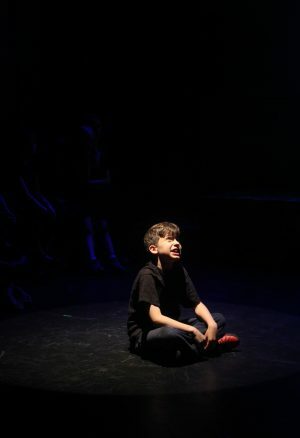 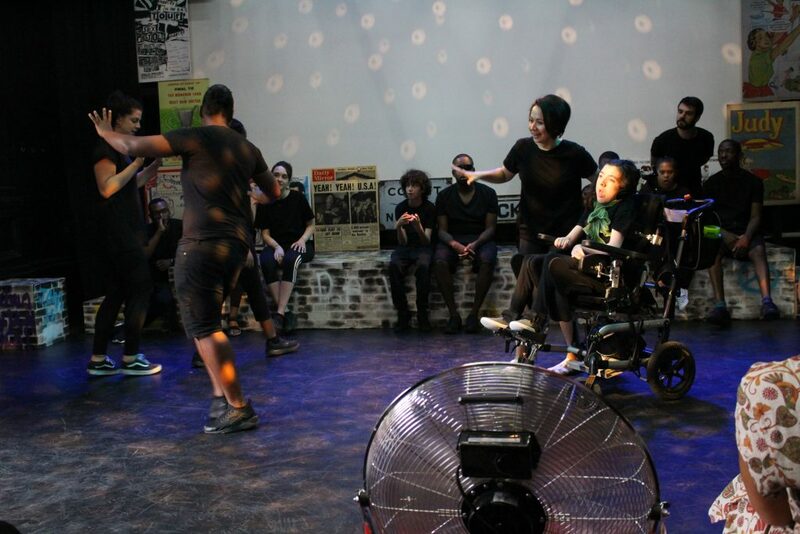 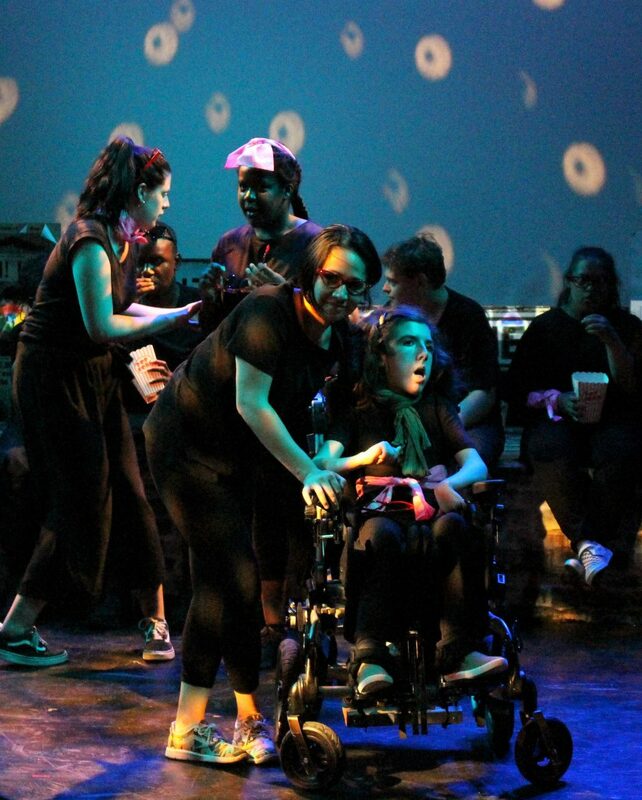 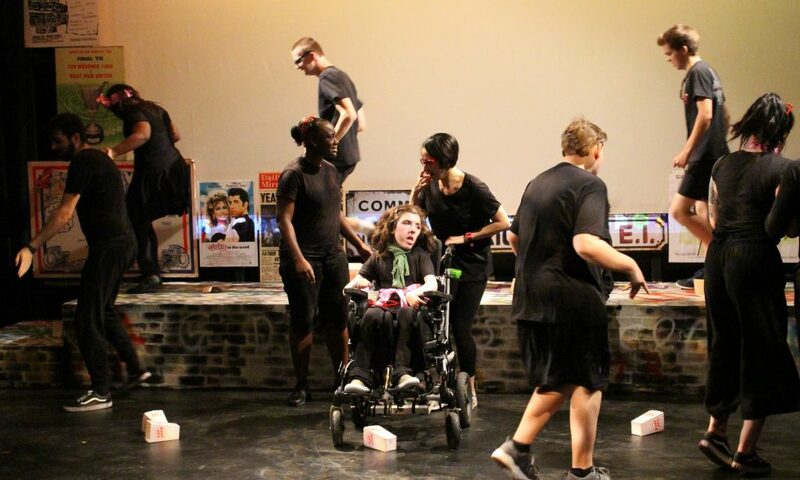 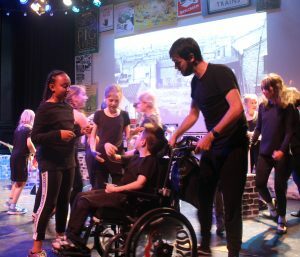 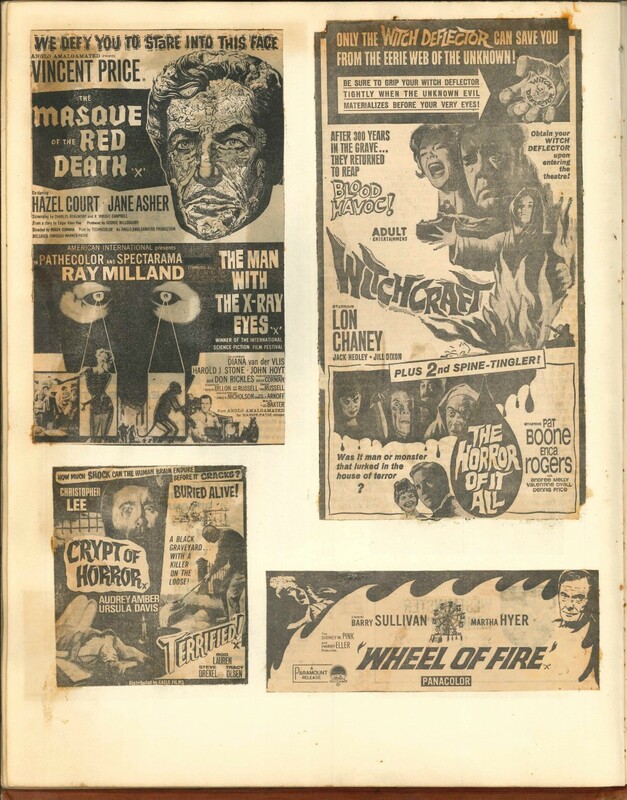 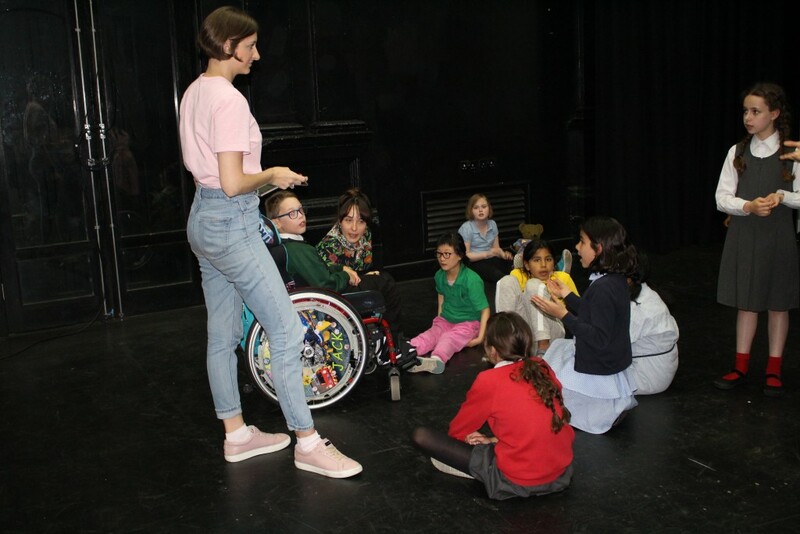 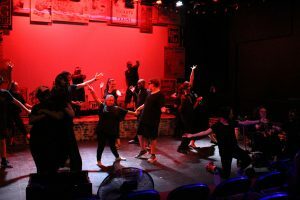 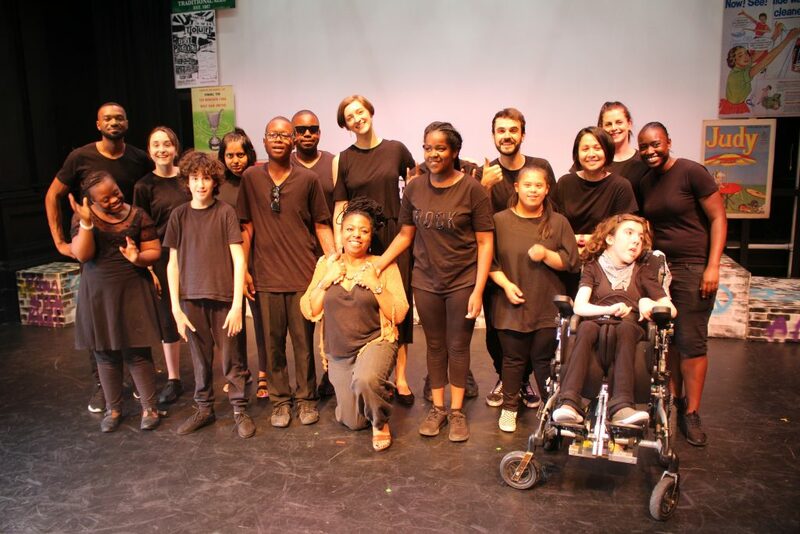 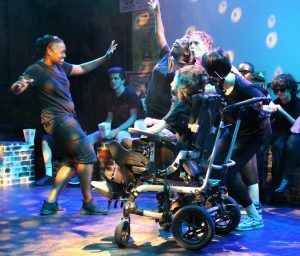 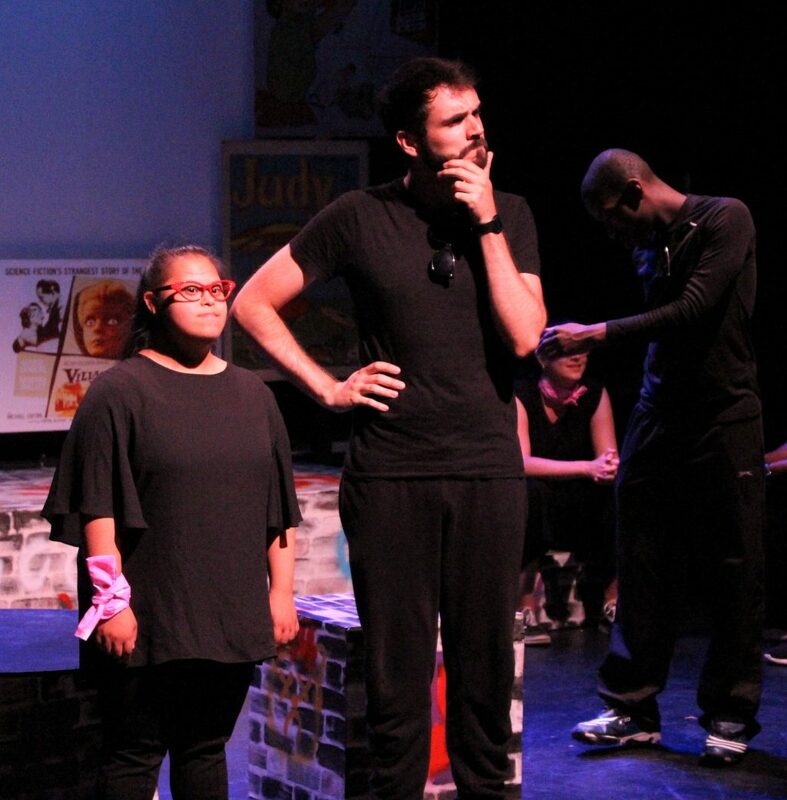 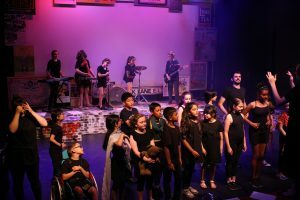 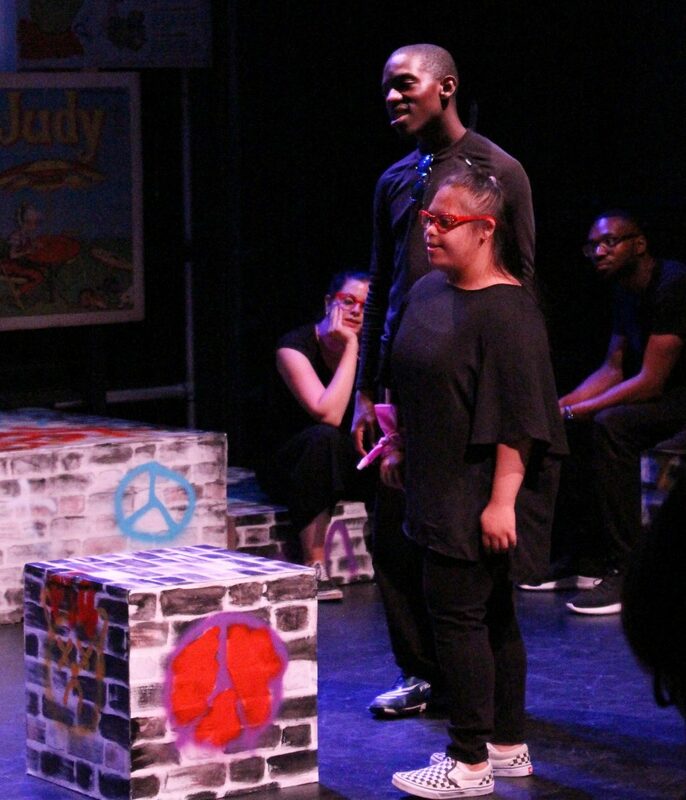 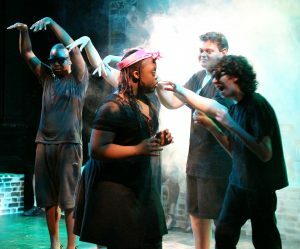 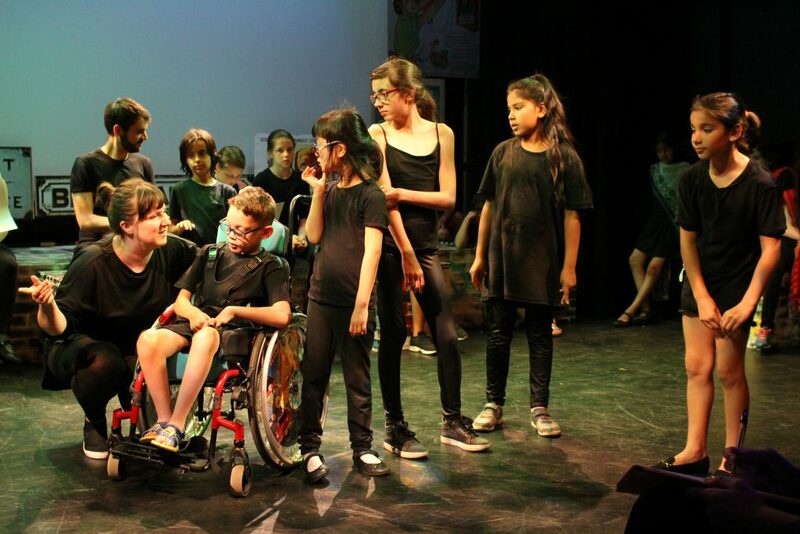 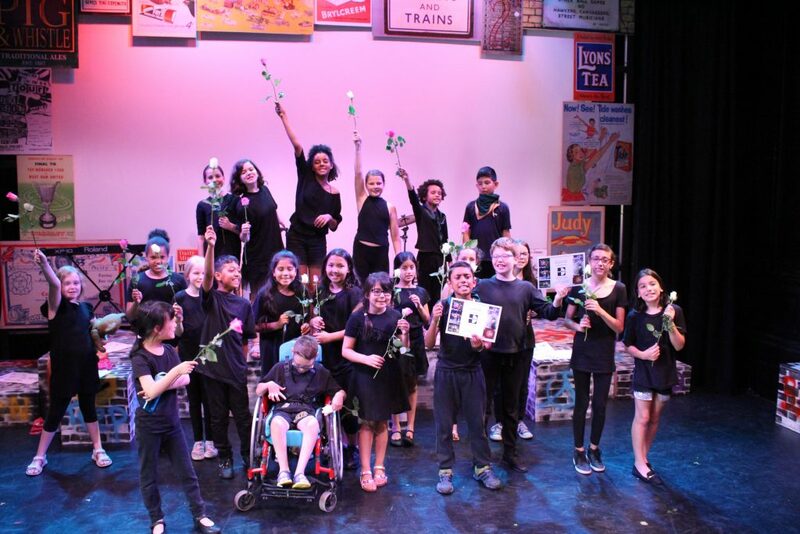 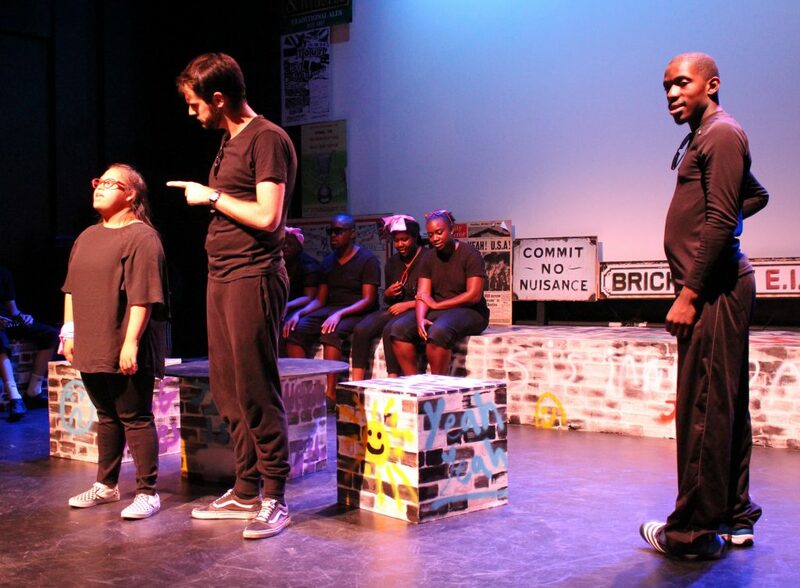 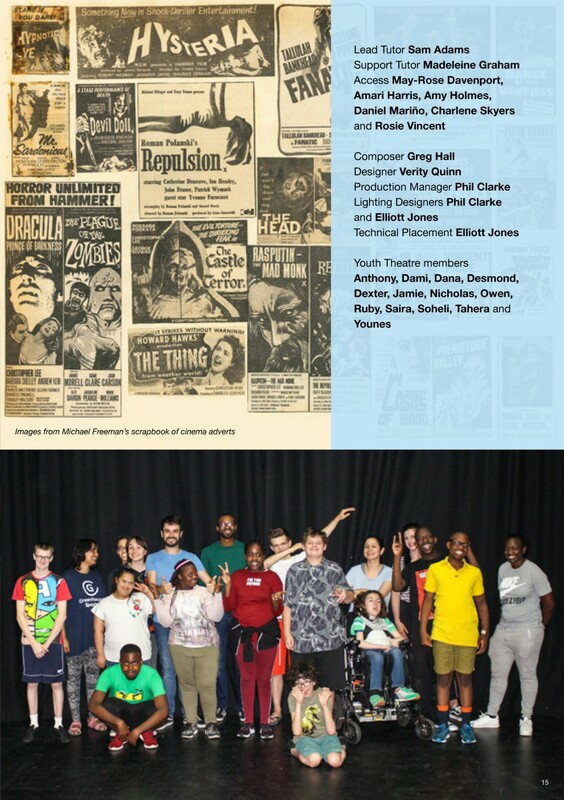 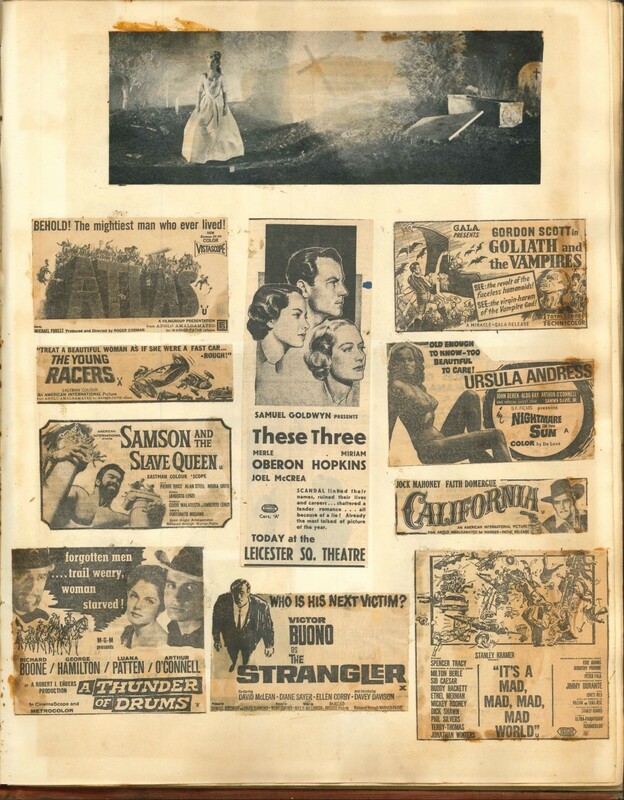 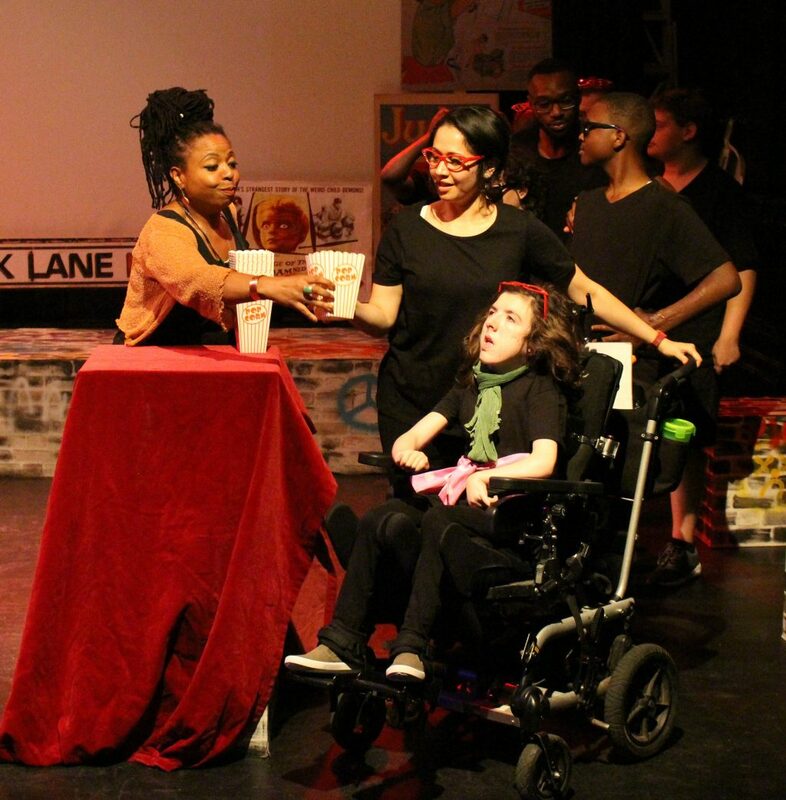 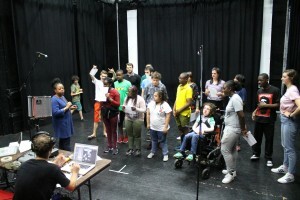 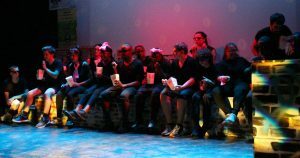 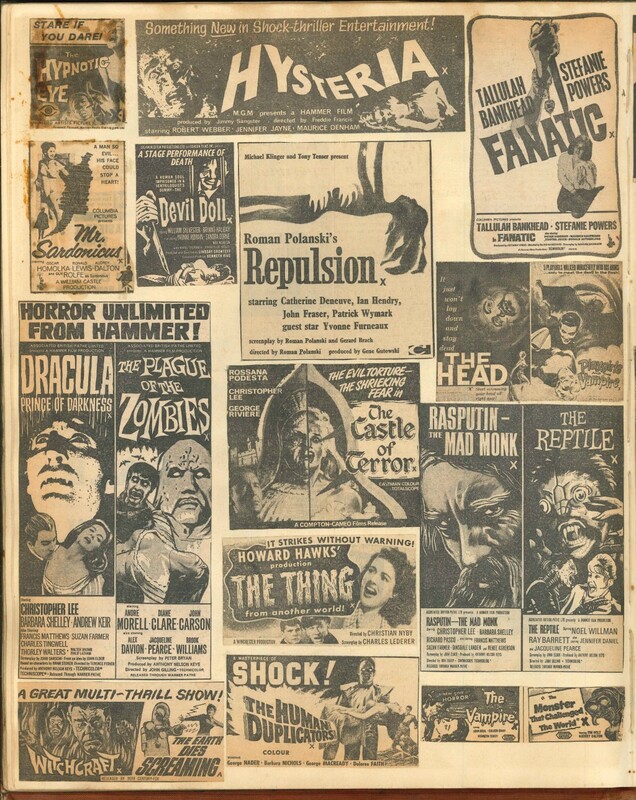 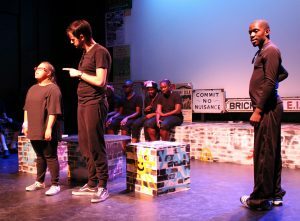 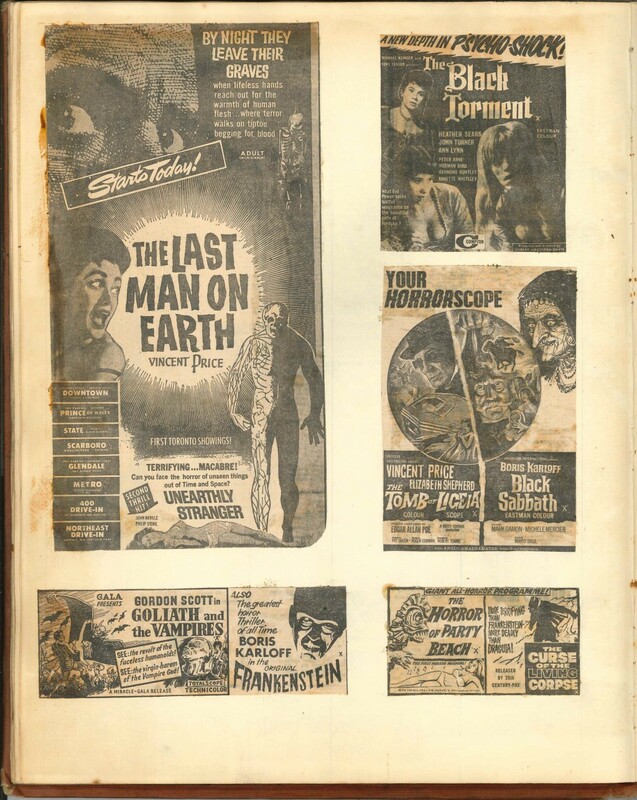 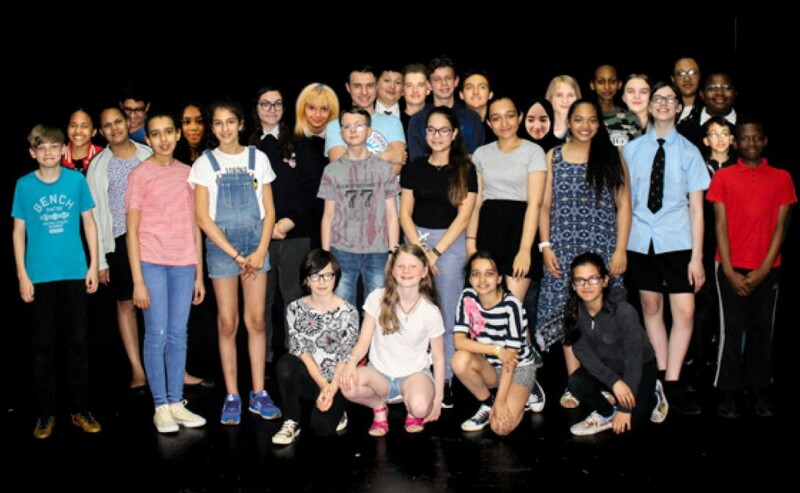 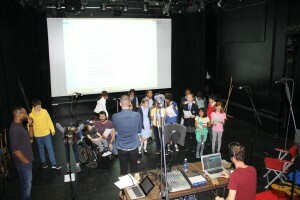 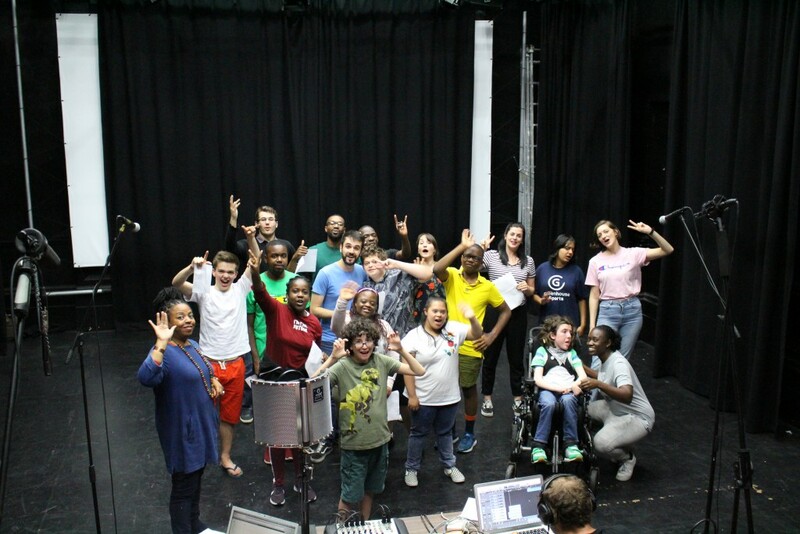 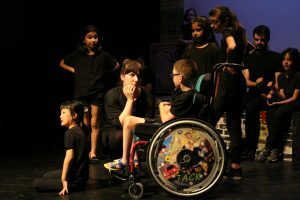 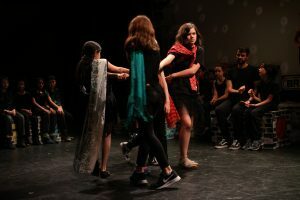 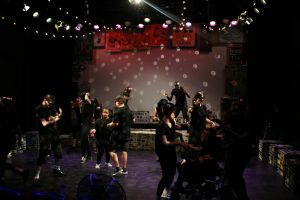 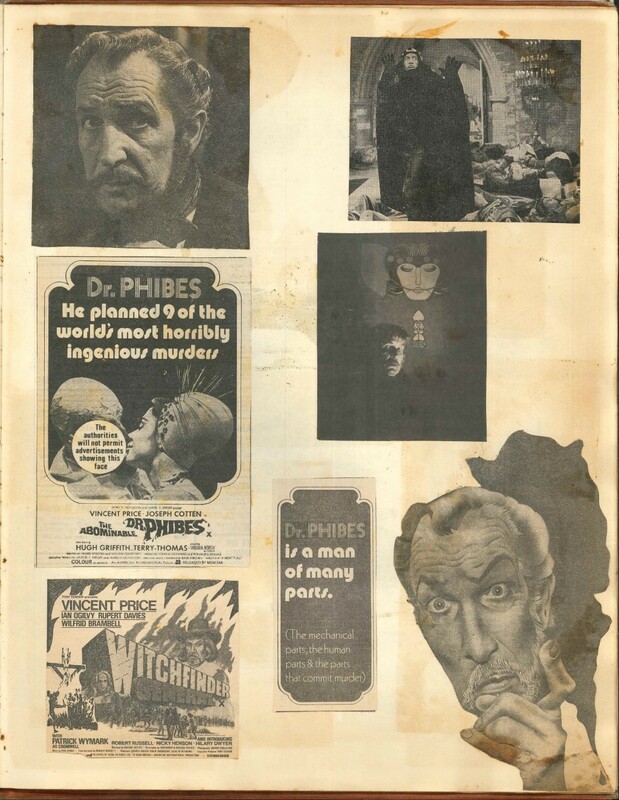 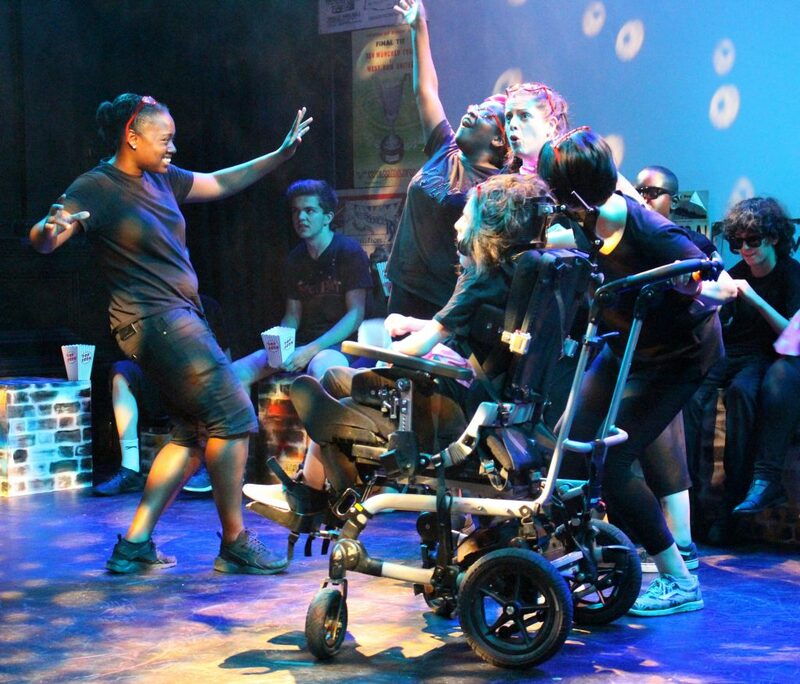 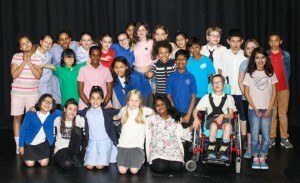 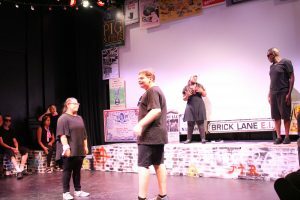 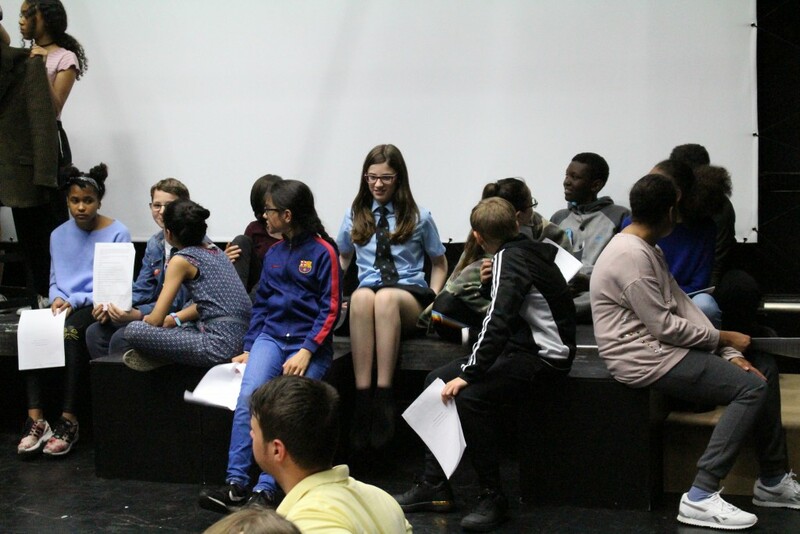 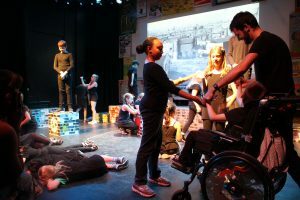 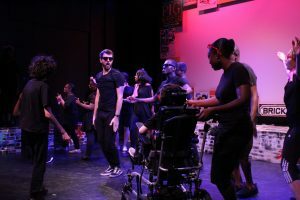 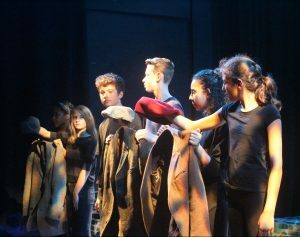 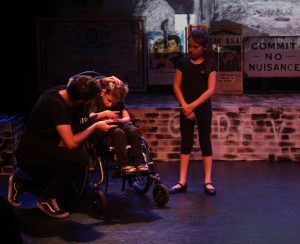 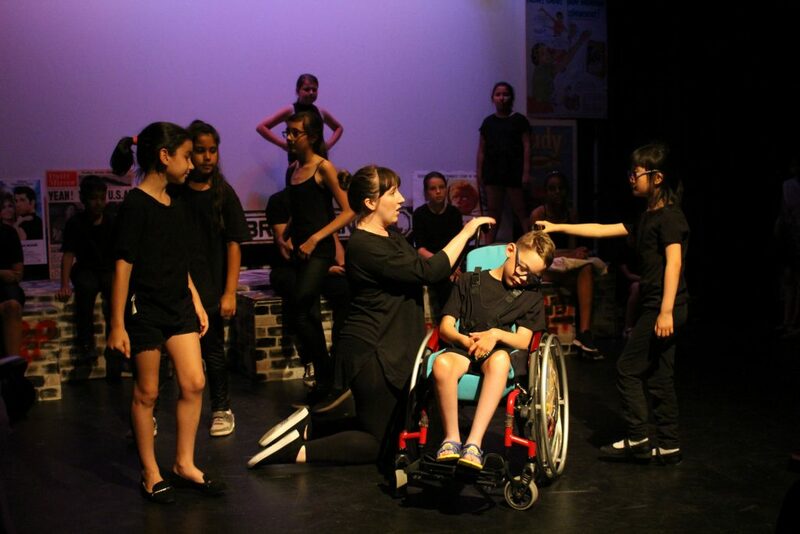 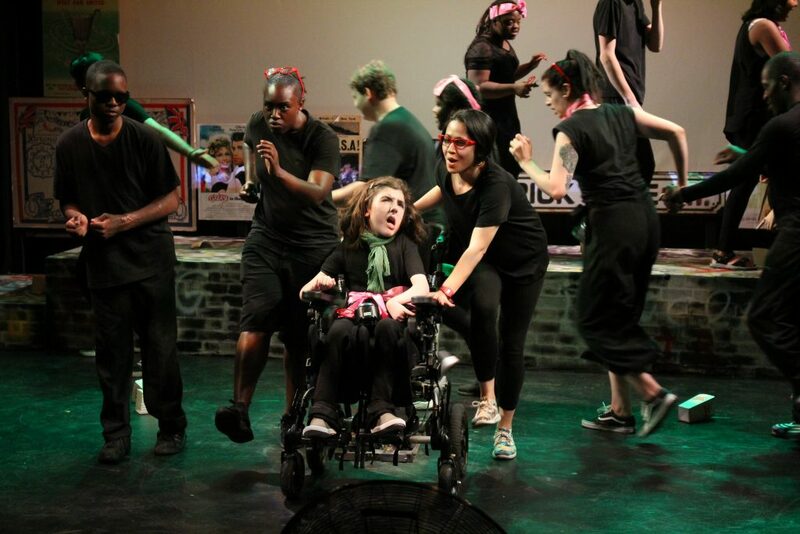 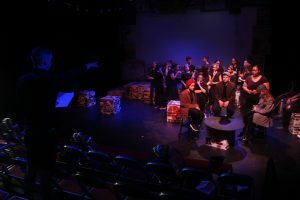 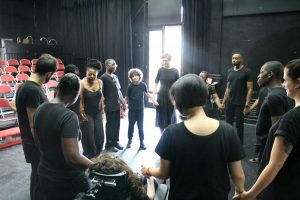 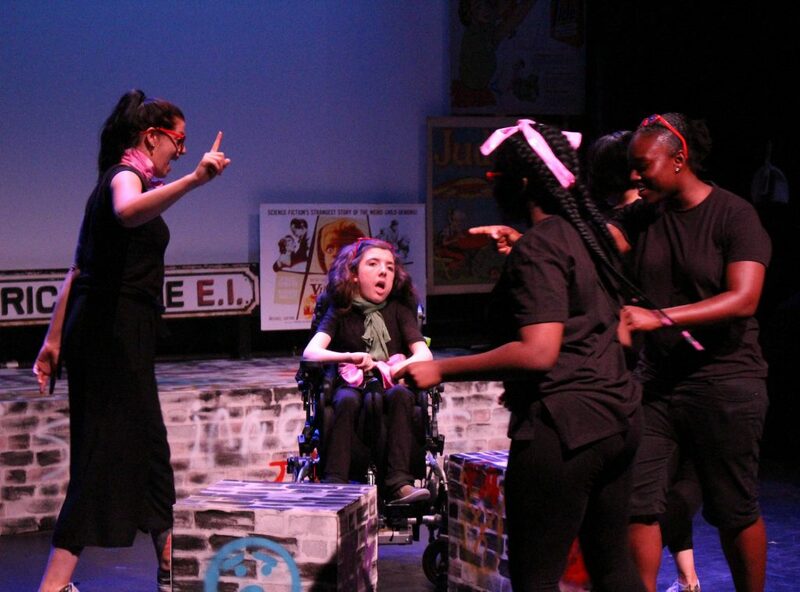 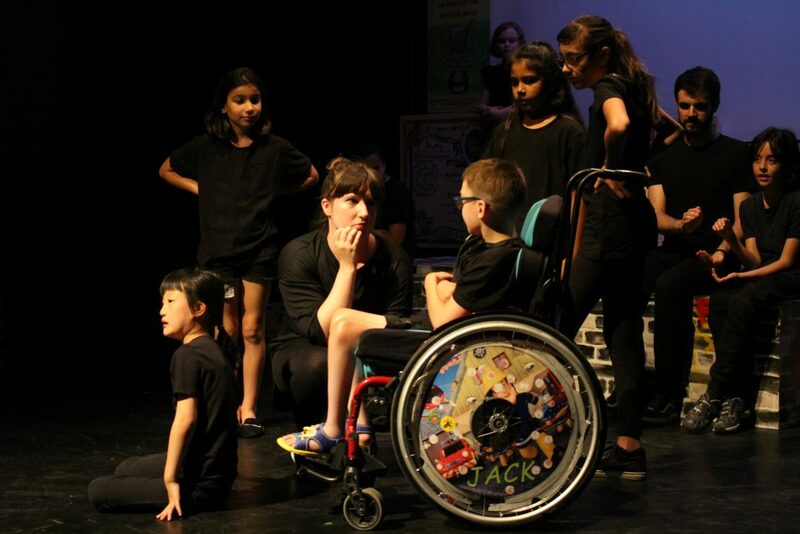 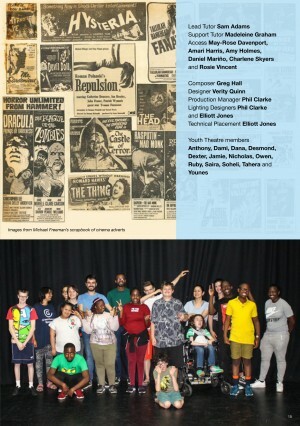 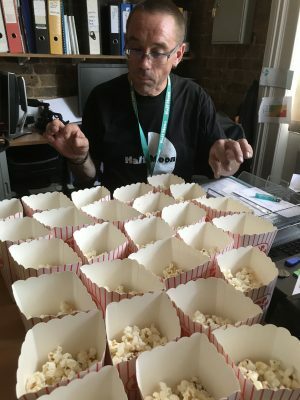 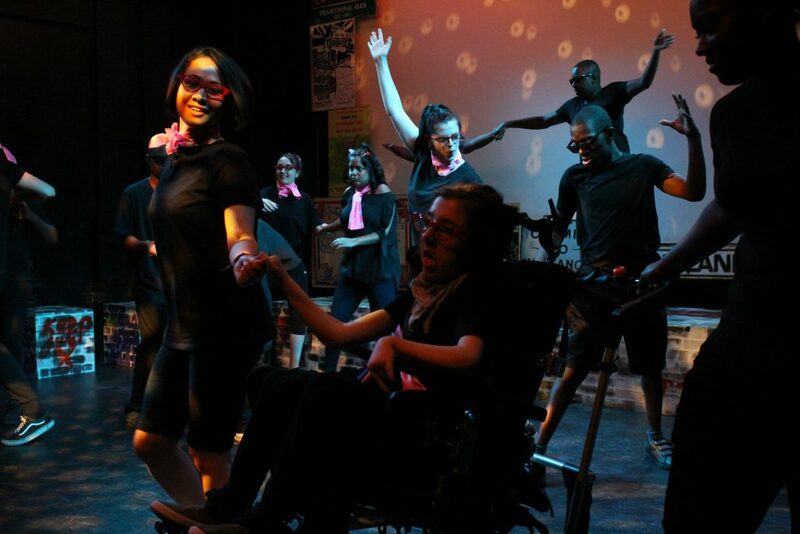 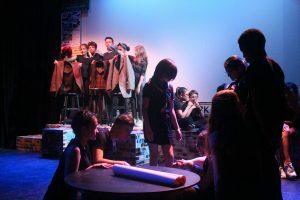 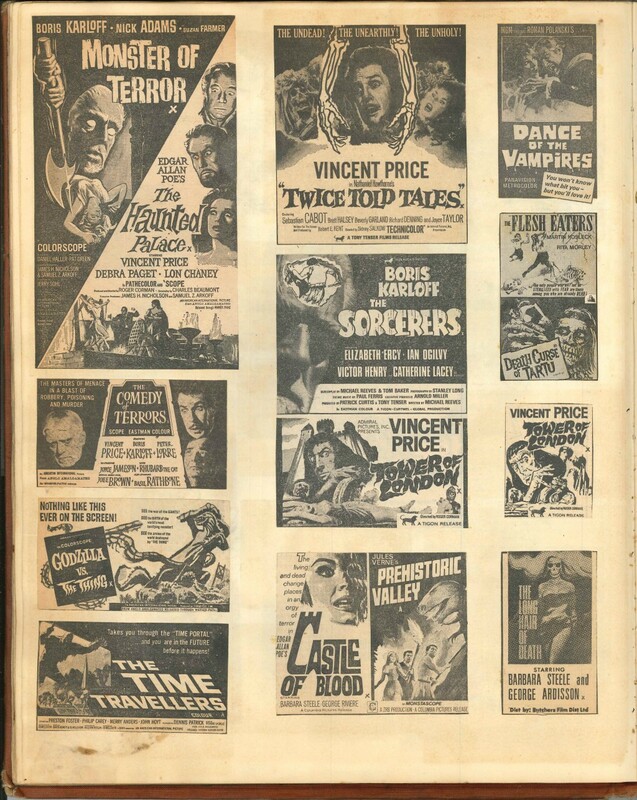 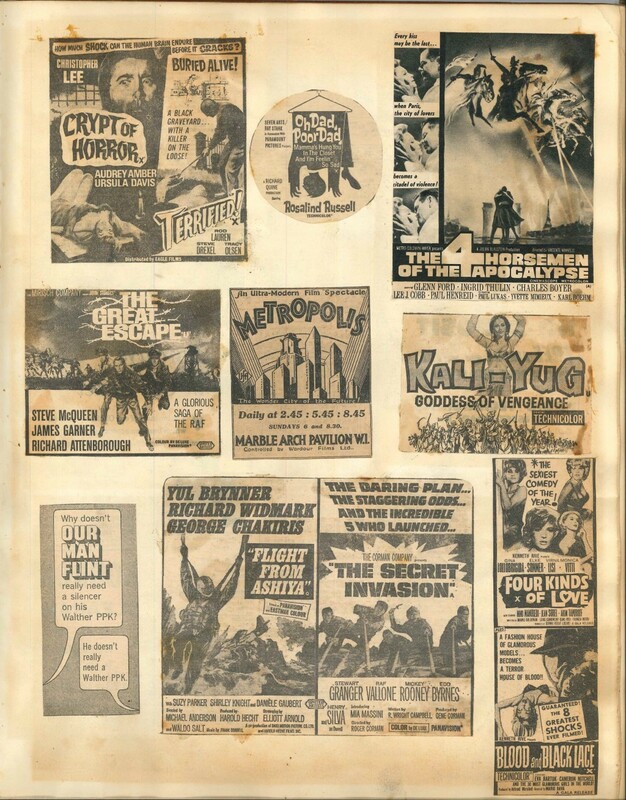 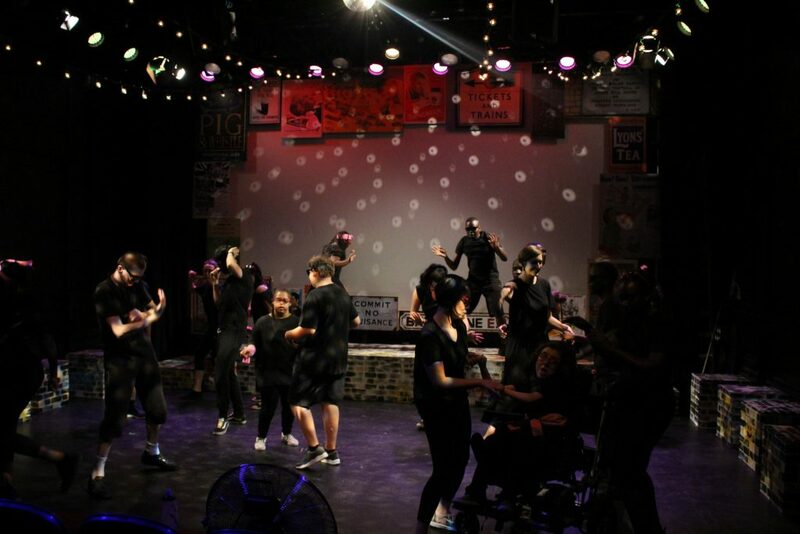 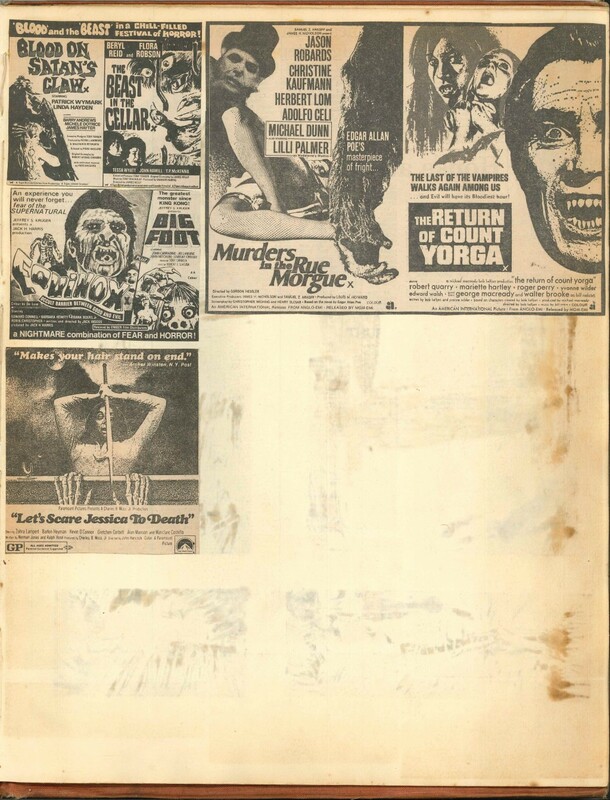 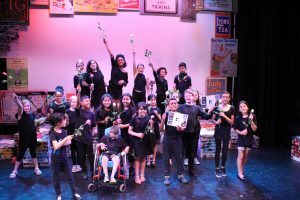 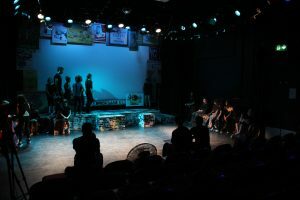 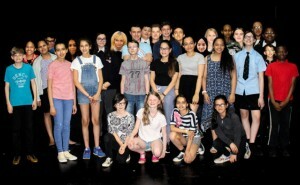 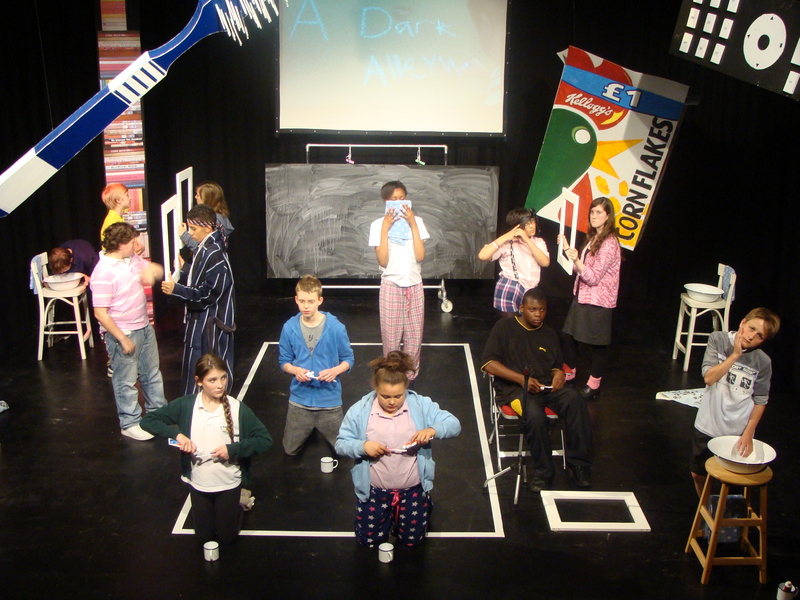 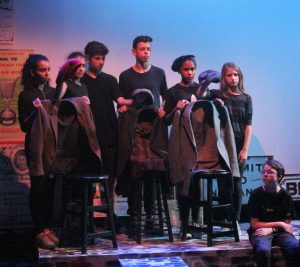 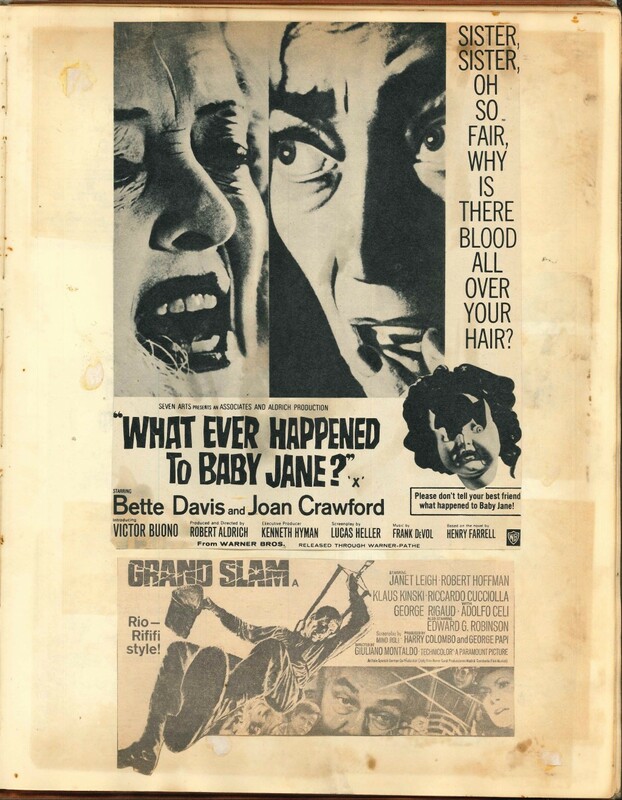 For inspiration for their Playful Heritage performance Solar Youth Theatre, Half Moon’s specialist group for disabled teenagers, focused on cinema – particularly sci-fi and horror films, fashion, celebrities and popular food. We couldn’t have done it without you all.